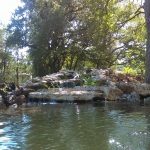 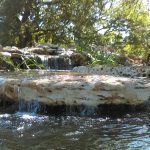 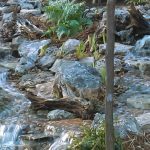 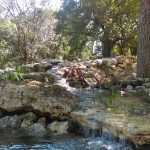 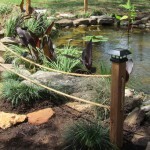 Goproponds a Mr.Waterfalls company only promotes organic gardening practices with a ecosystem that works with nature, not against her. 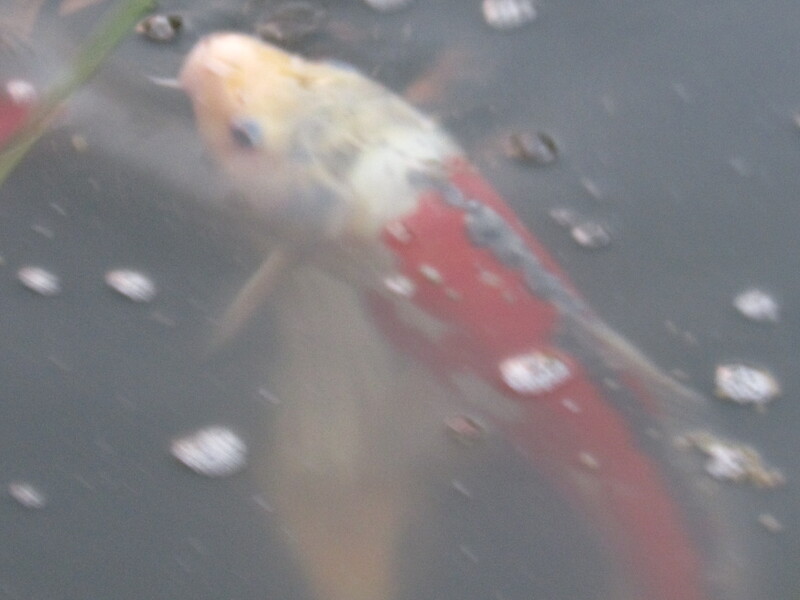 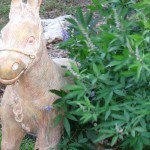 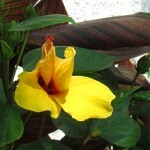 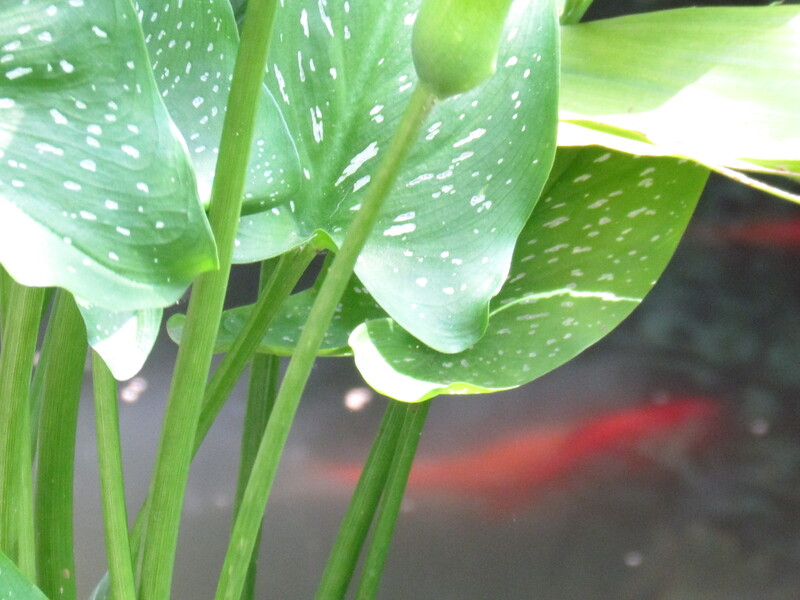 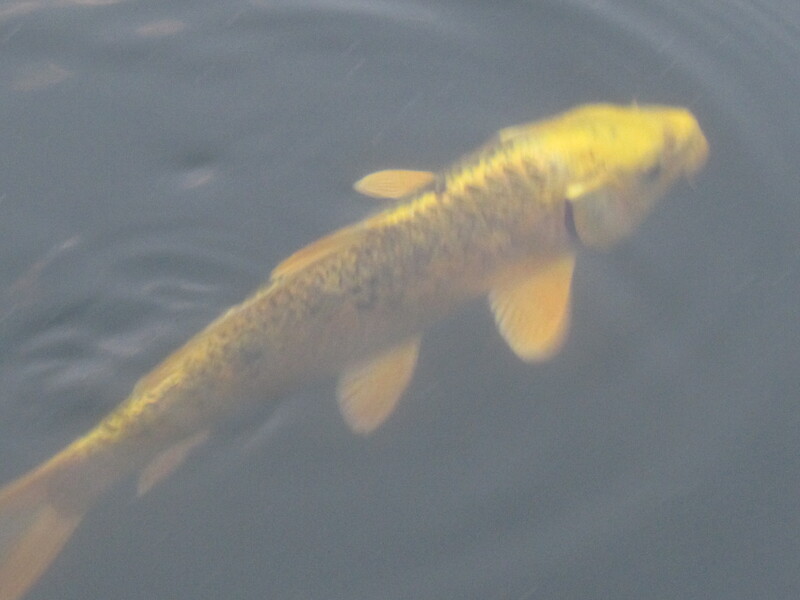 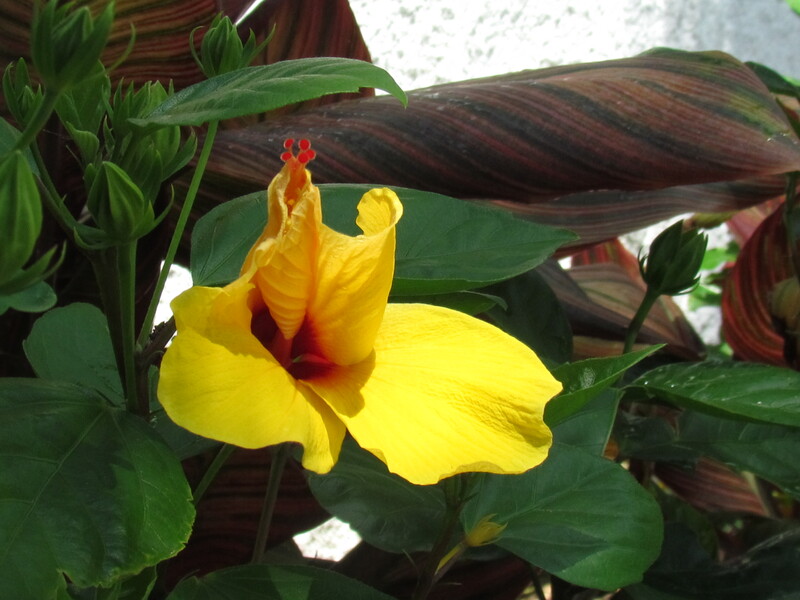 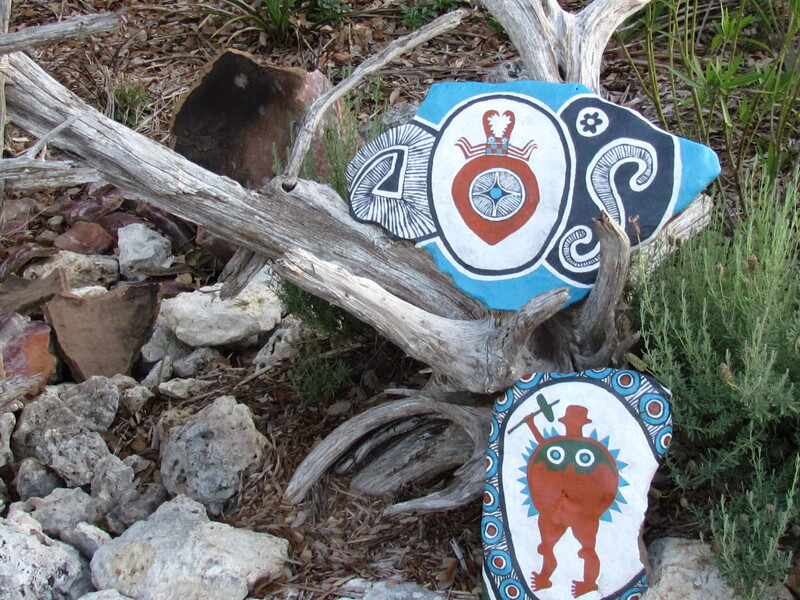 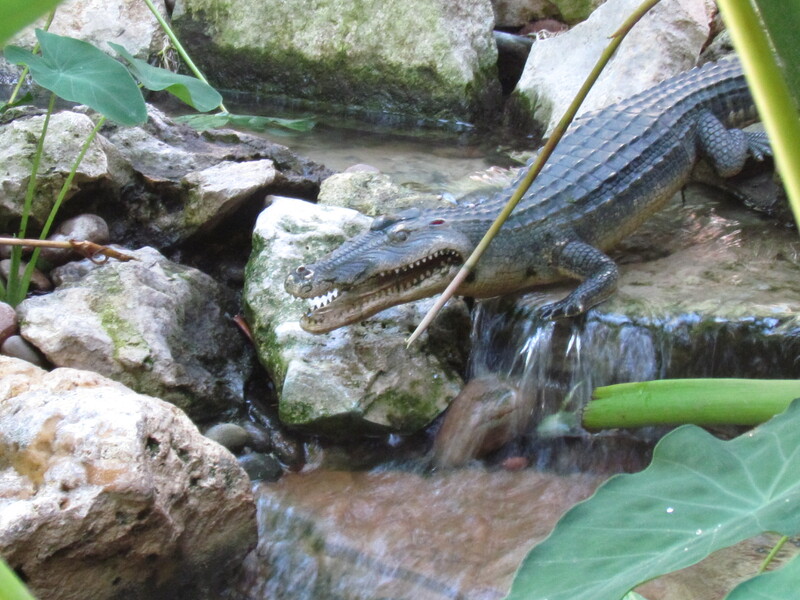 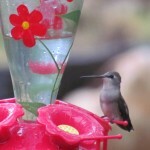 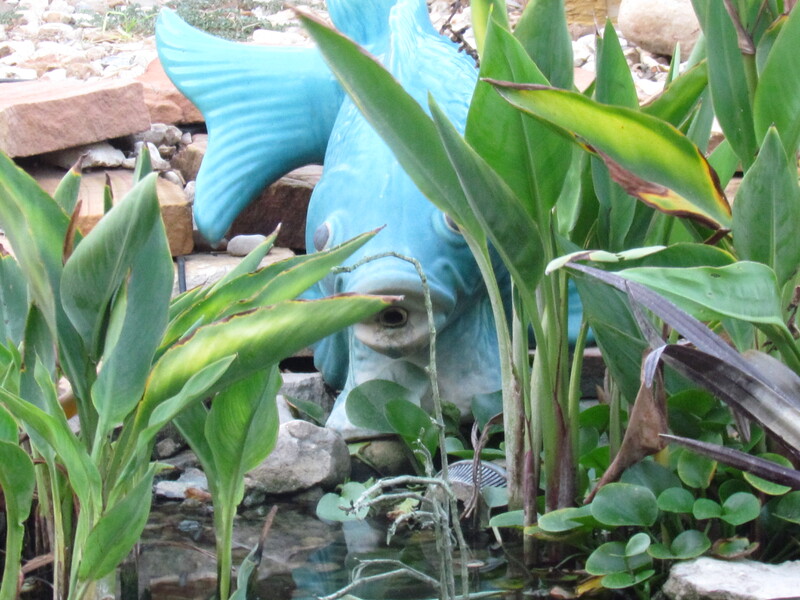 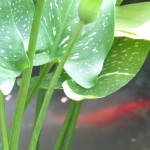 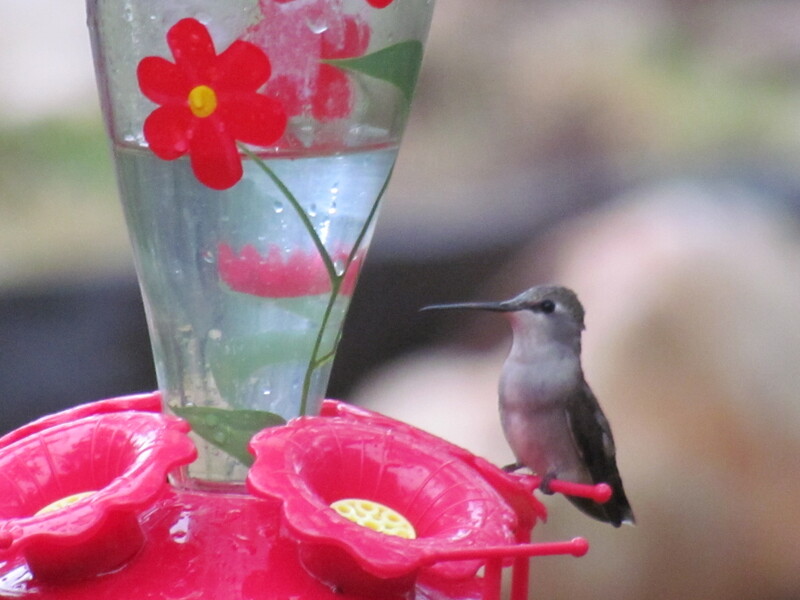 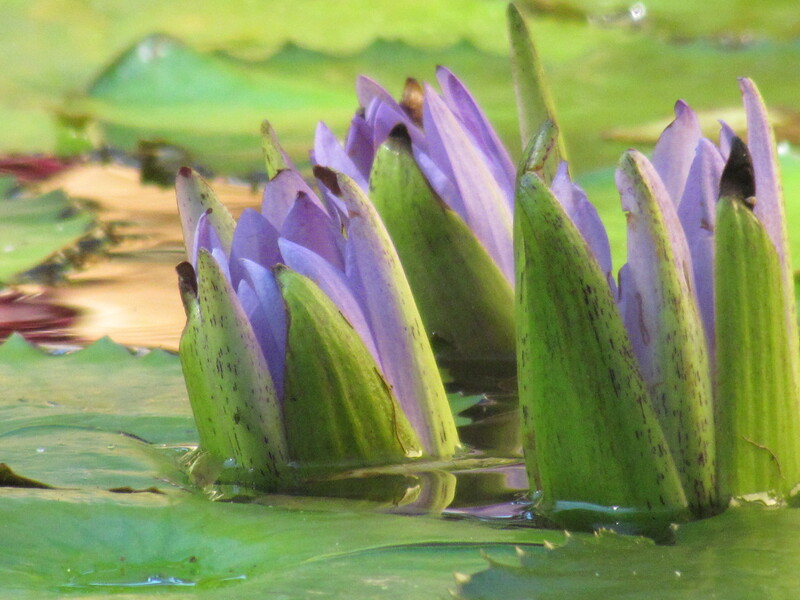 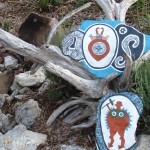 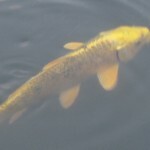 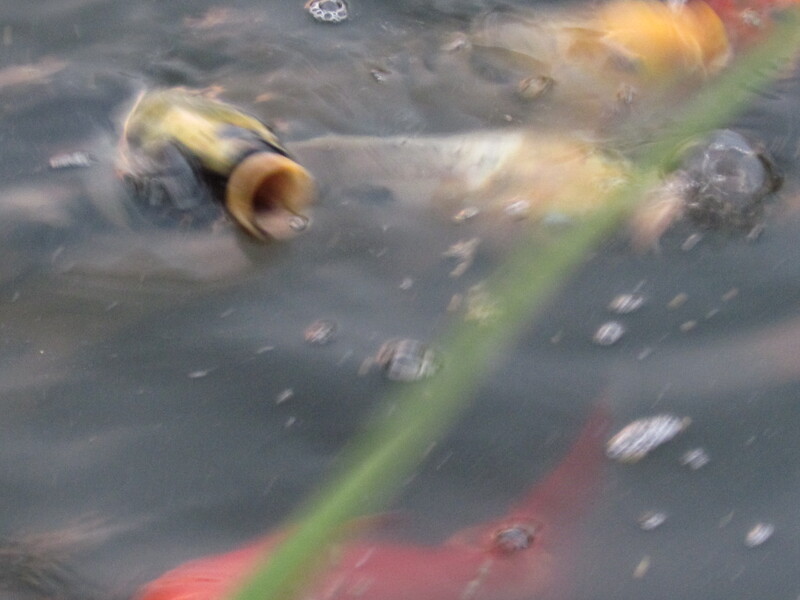 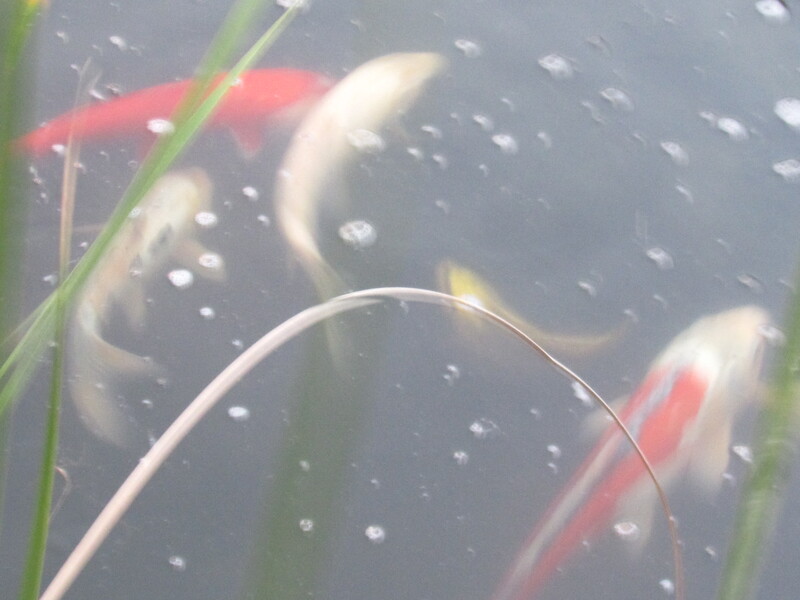 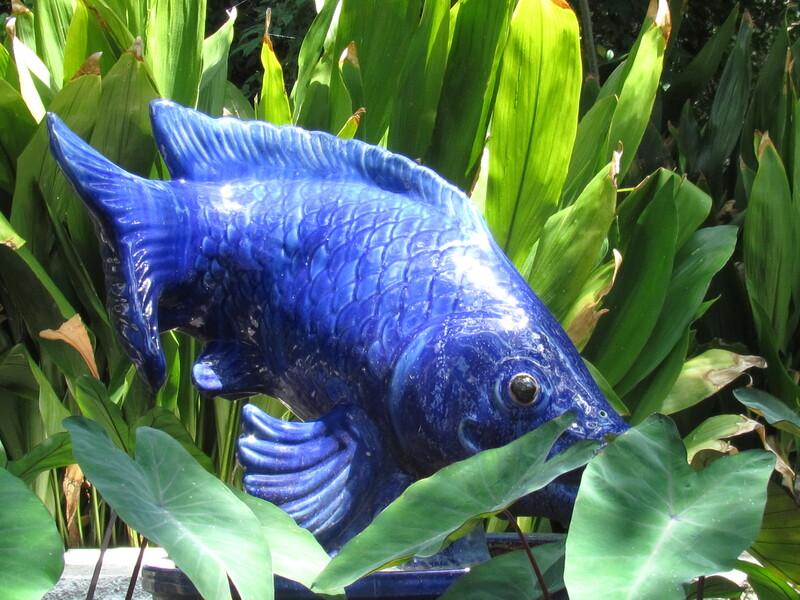 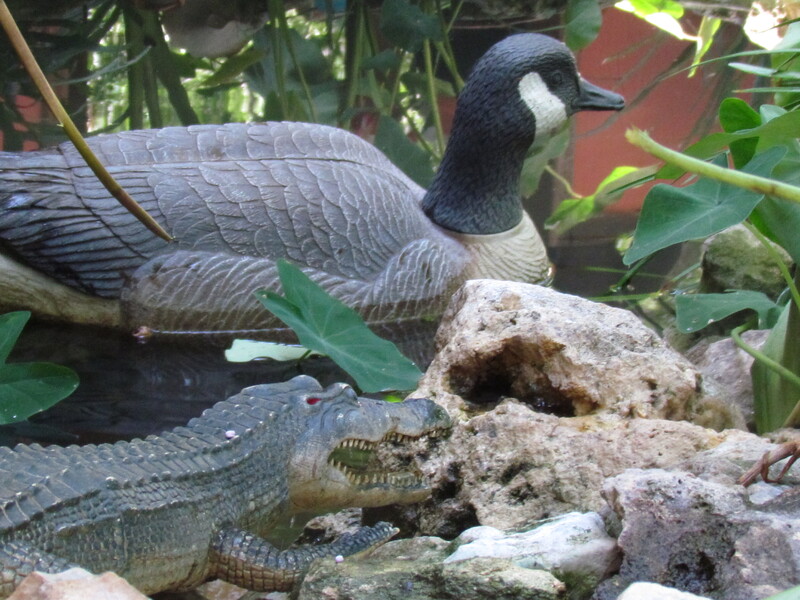 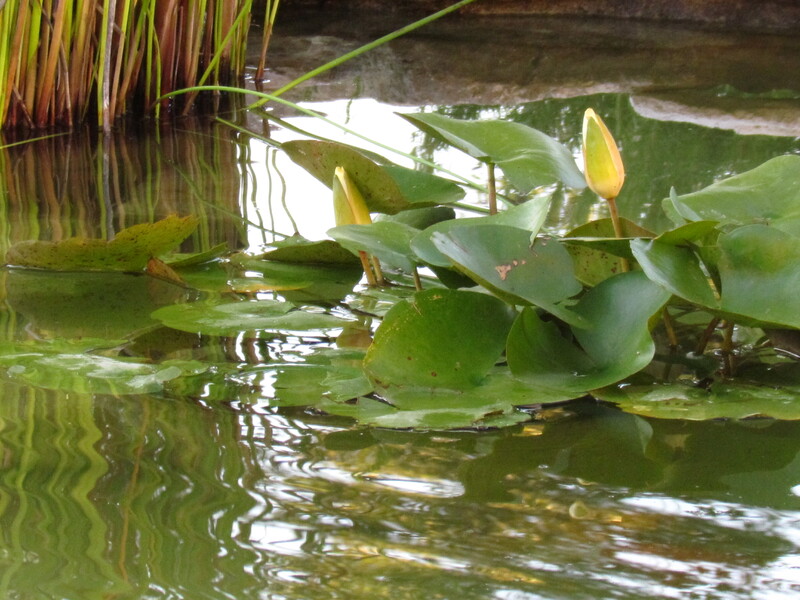 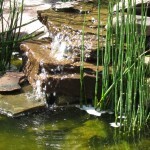 We only provide natural products found in the wild to keep your pond clear and healthy. 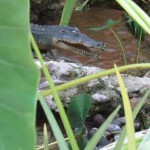 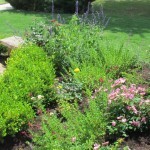 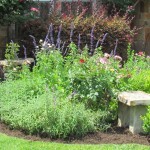 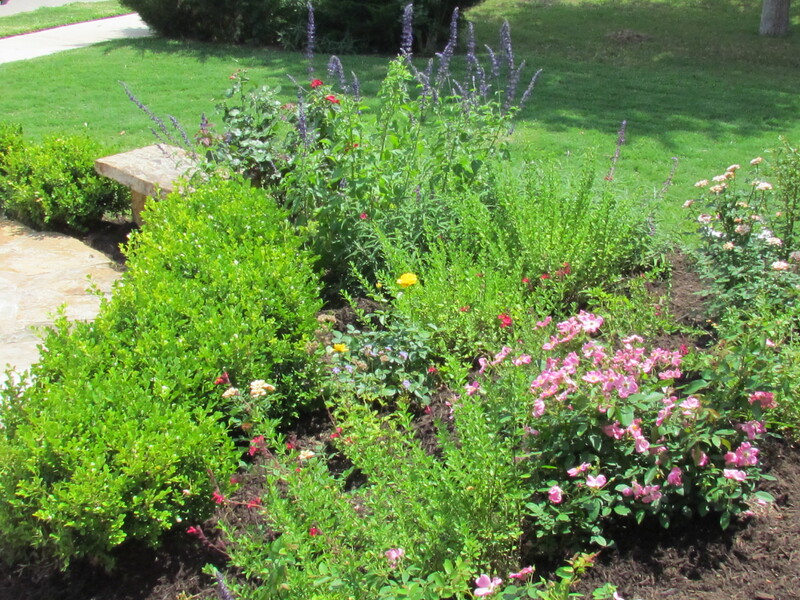 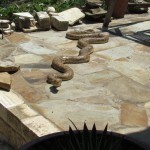 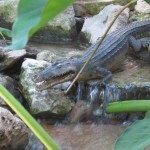 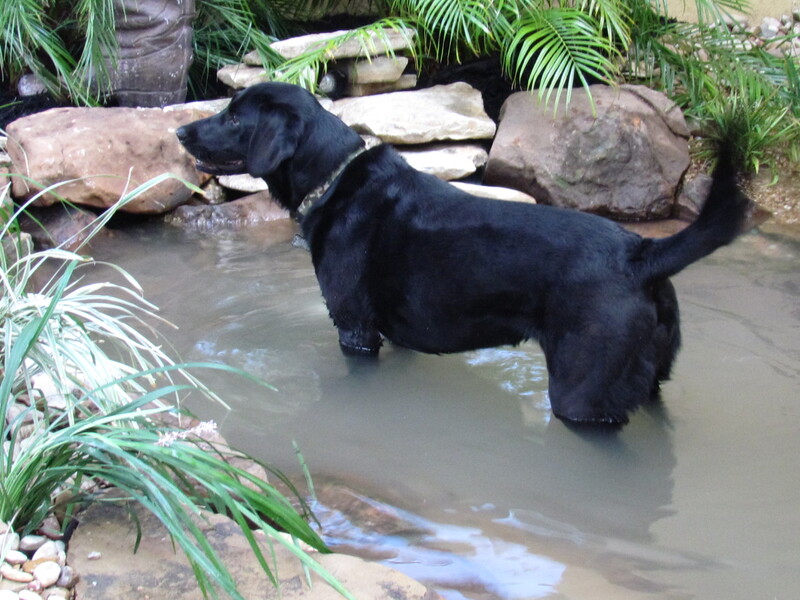 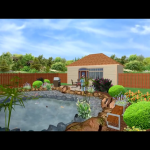 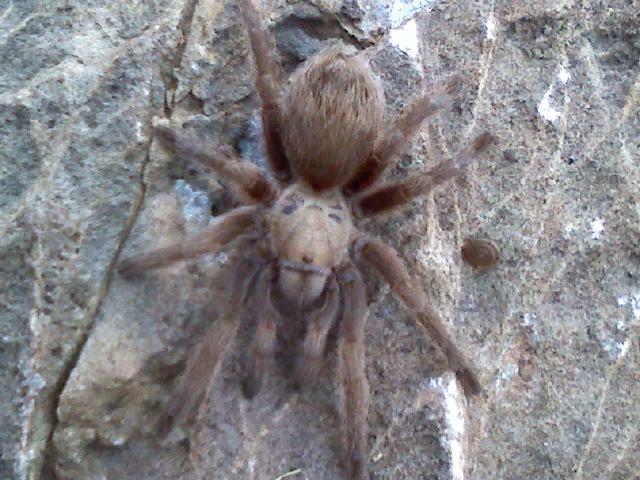 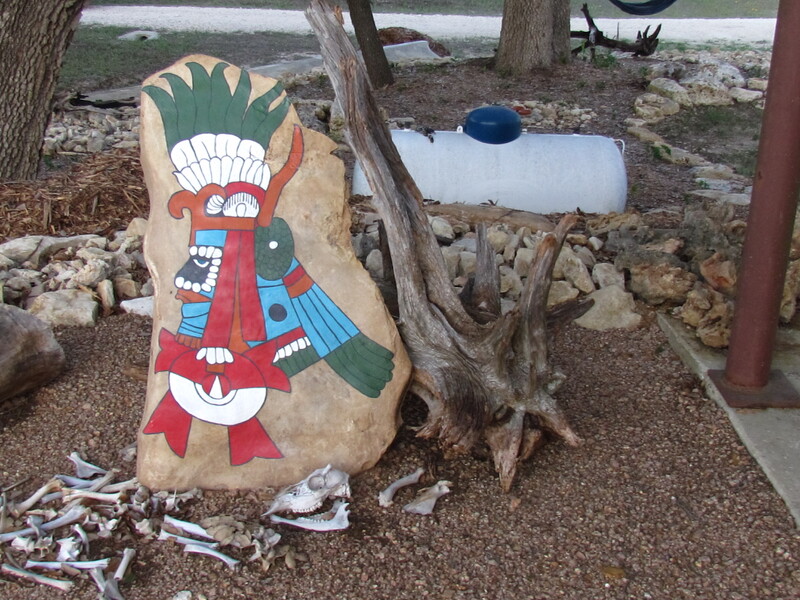 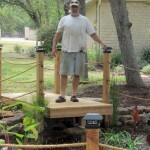 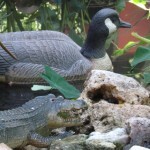 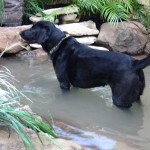 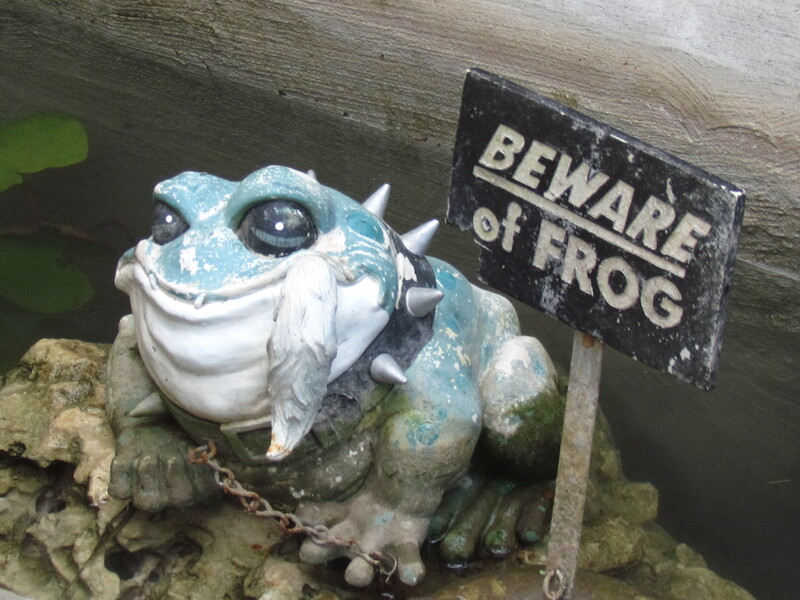 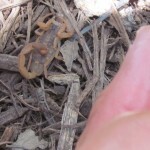 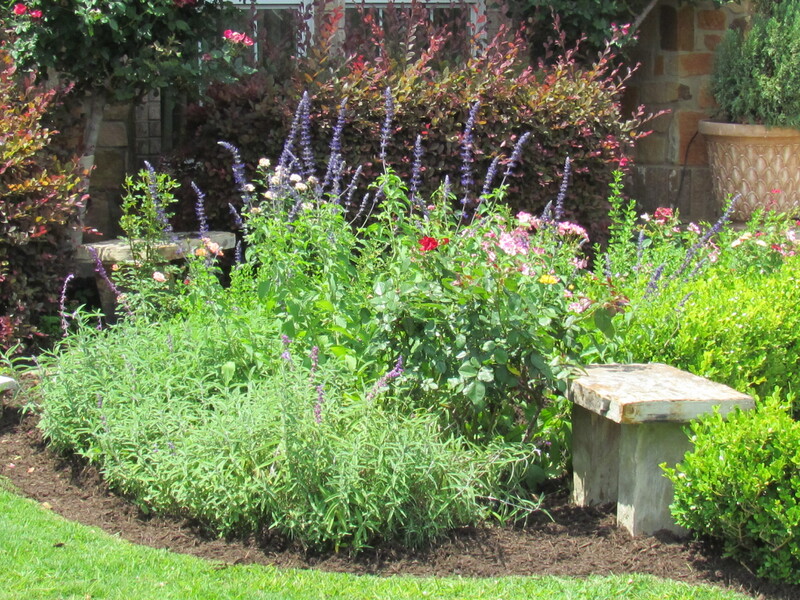 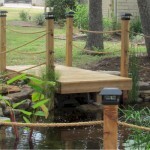 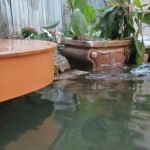 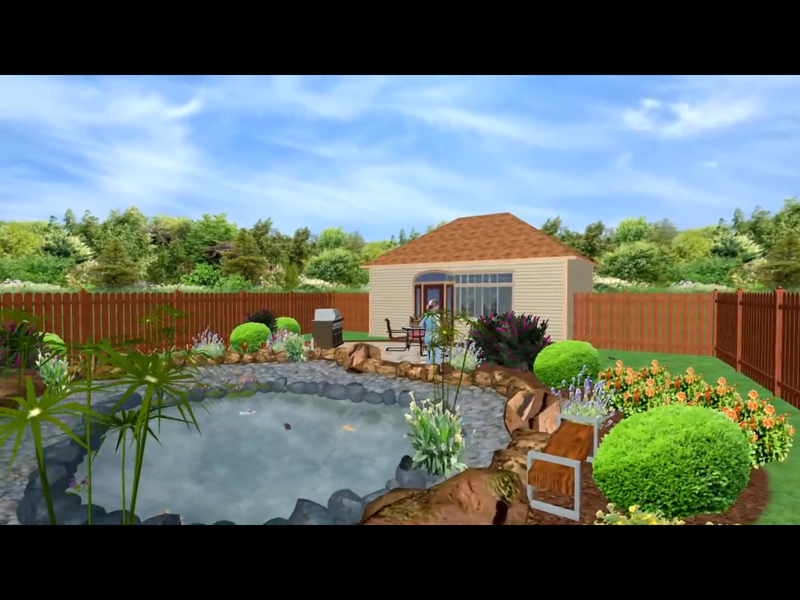 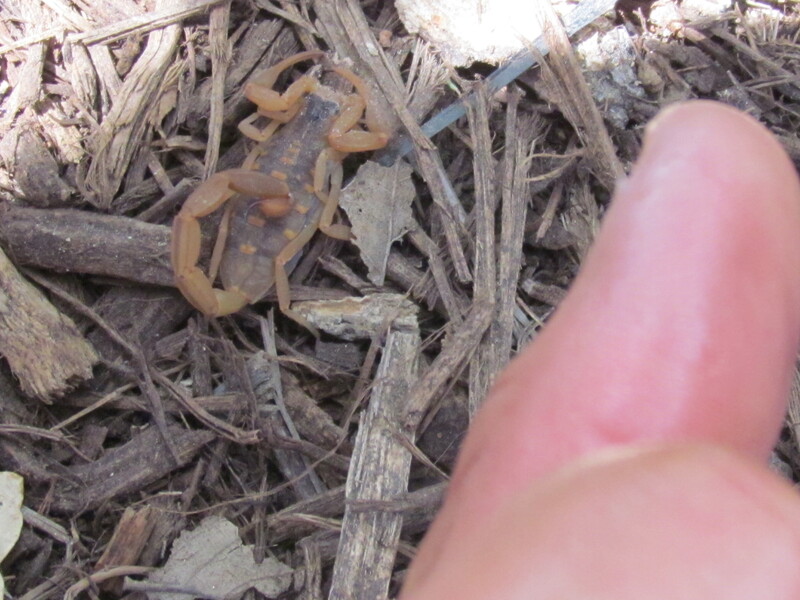 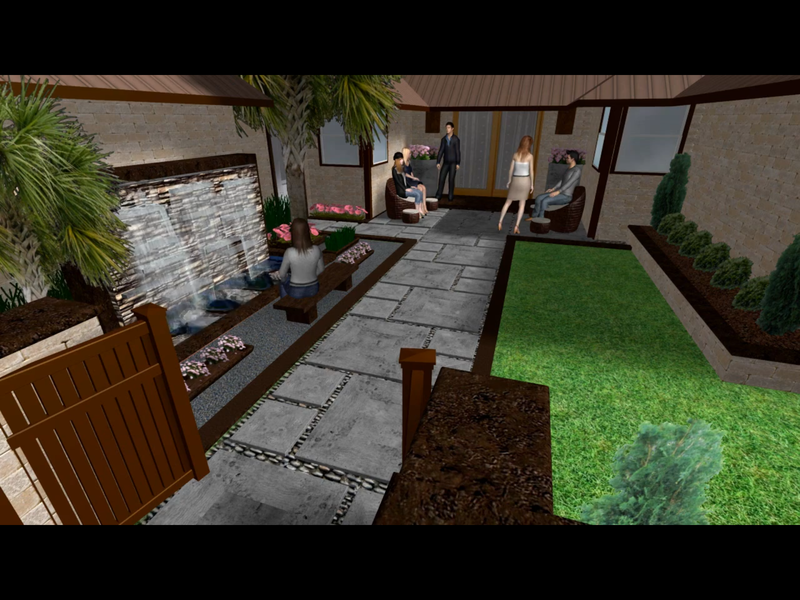 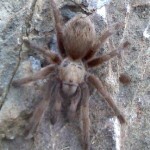 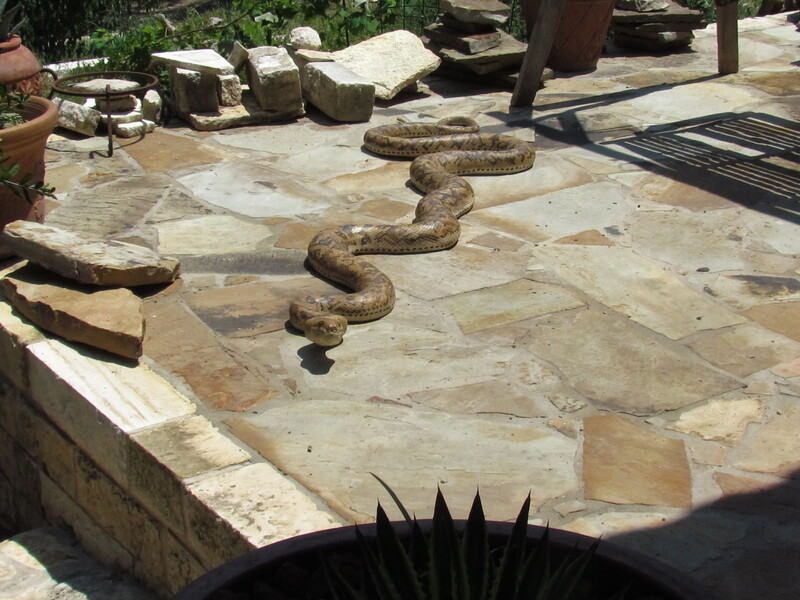 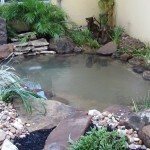 We will not or do not install pond systems that require chemicals and UV sterilizers. 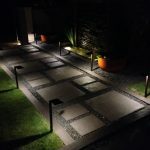 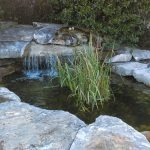 These products are not natural and only help to keep the water clear, Uv lights only masks the problems it does not fix them. 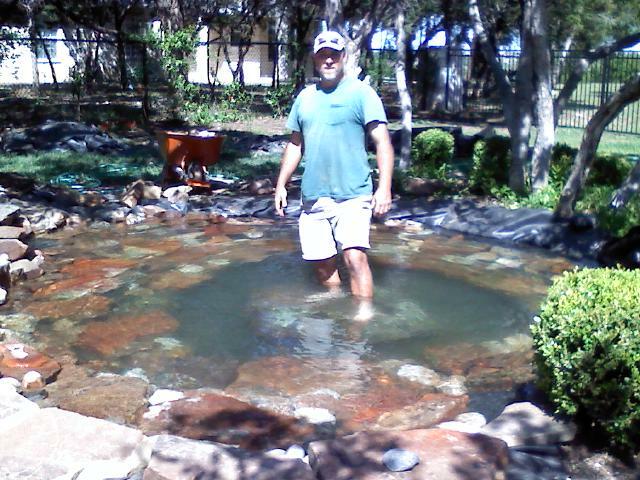 As soon as that uv light goes out your in trouble. 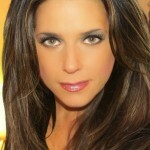 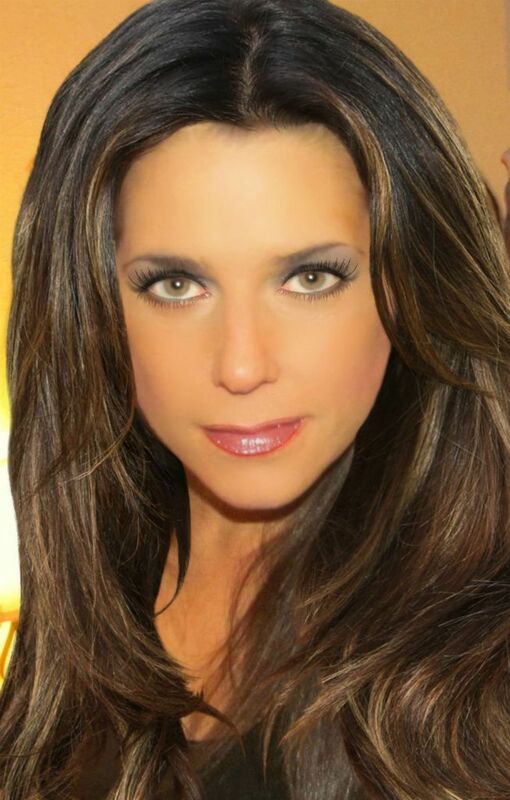 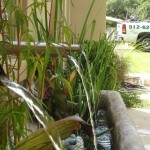 We would rather lose your business than install an inferior system to save some money. 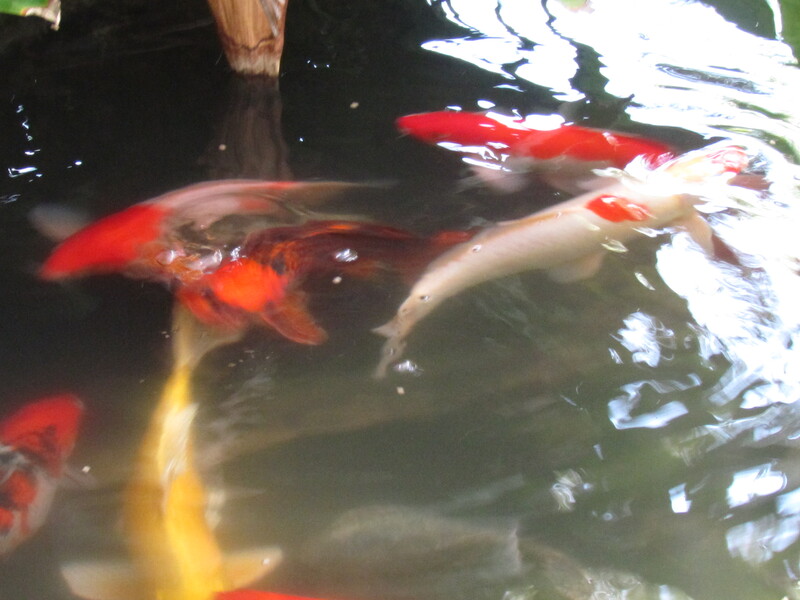 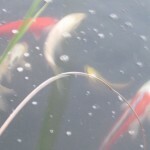 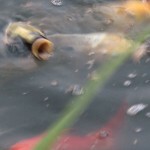 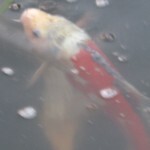 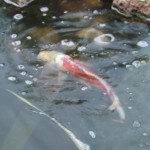 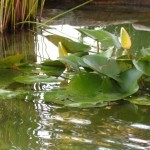 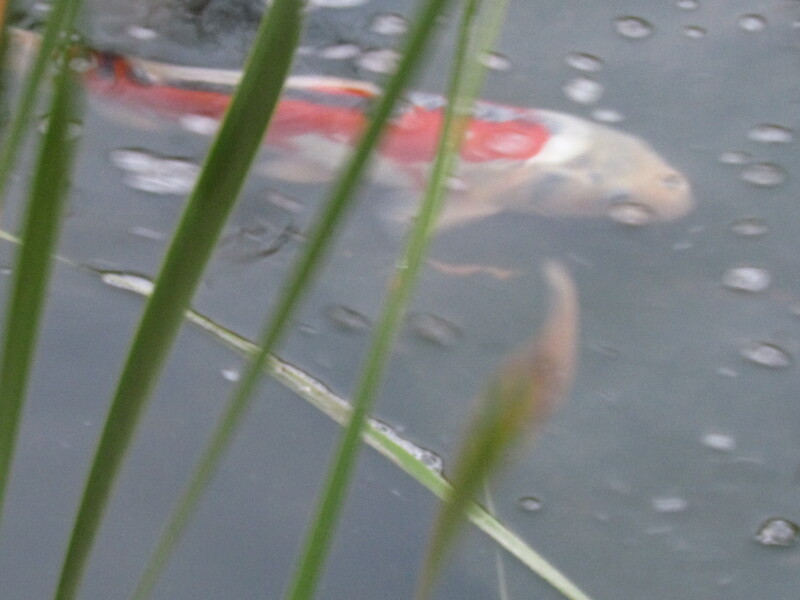 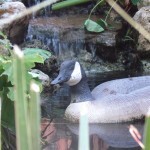 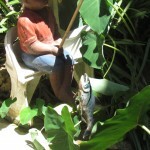 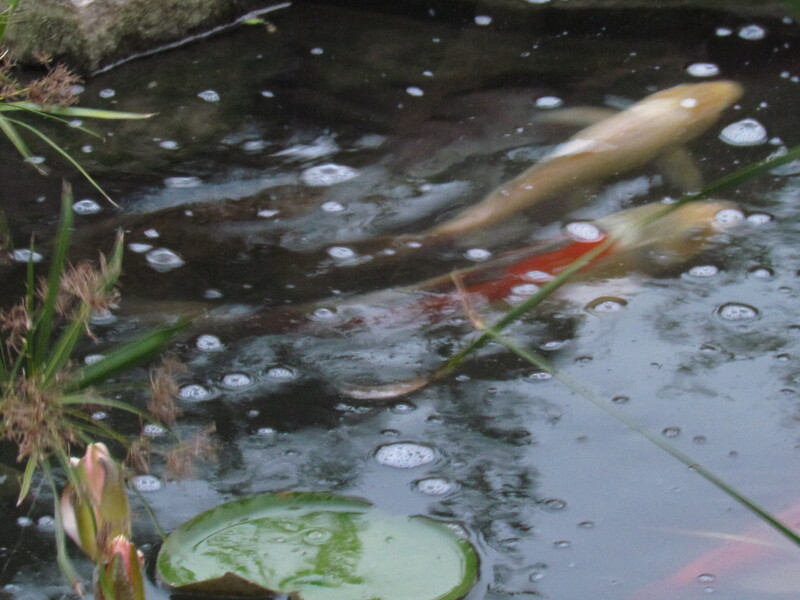 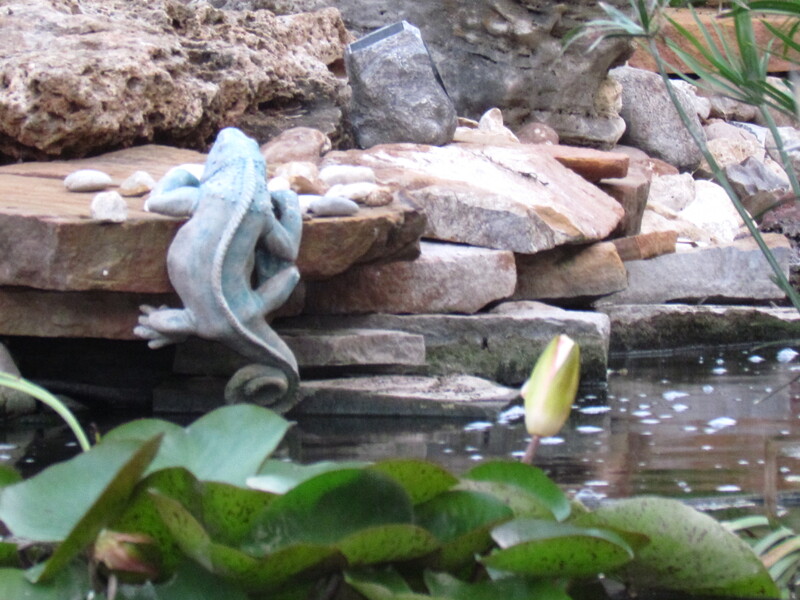 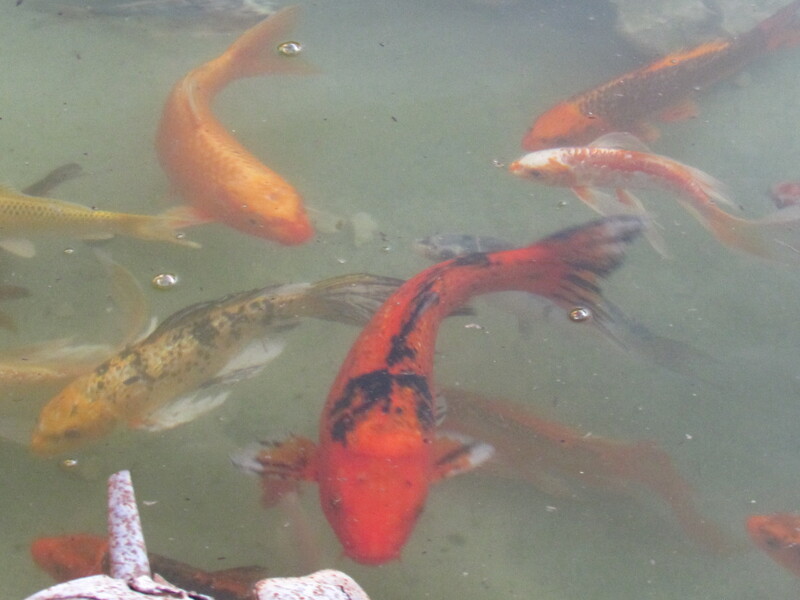 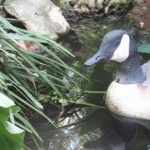 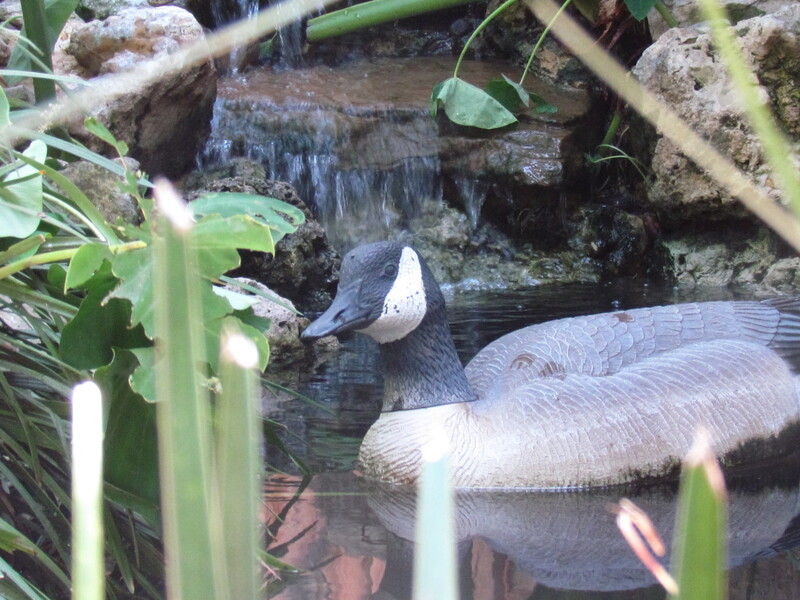 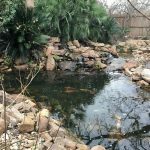 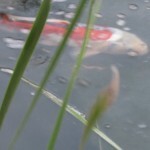 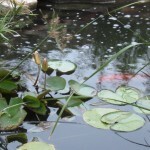 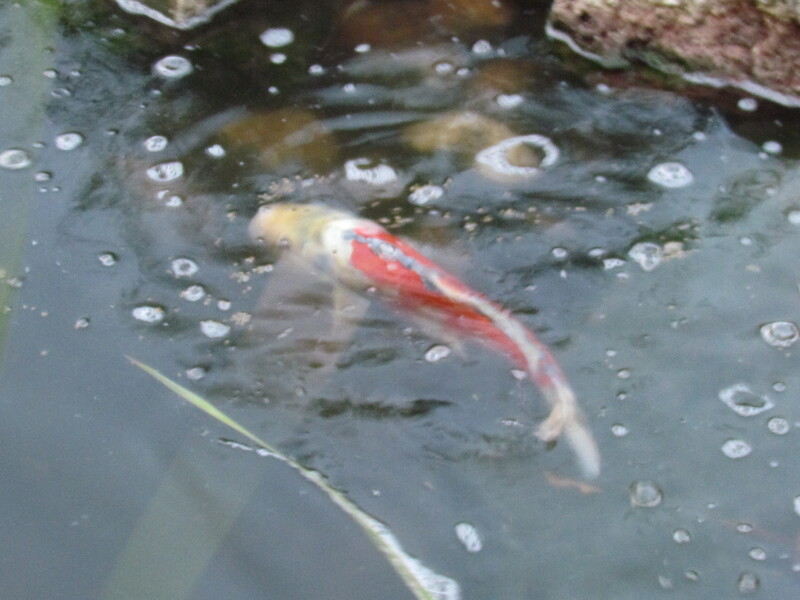 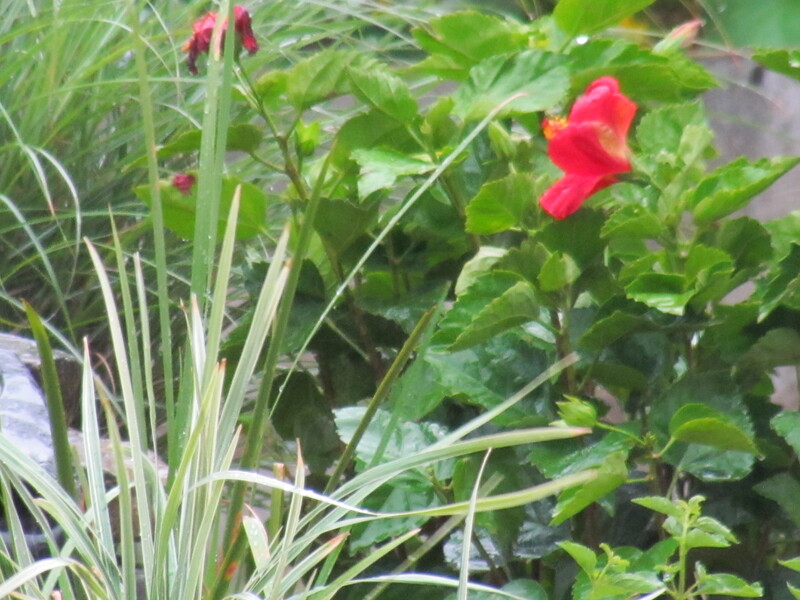 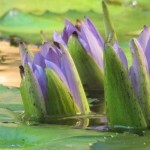 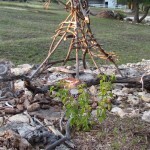 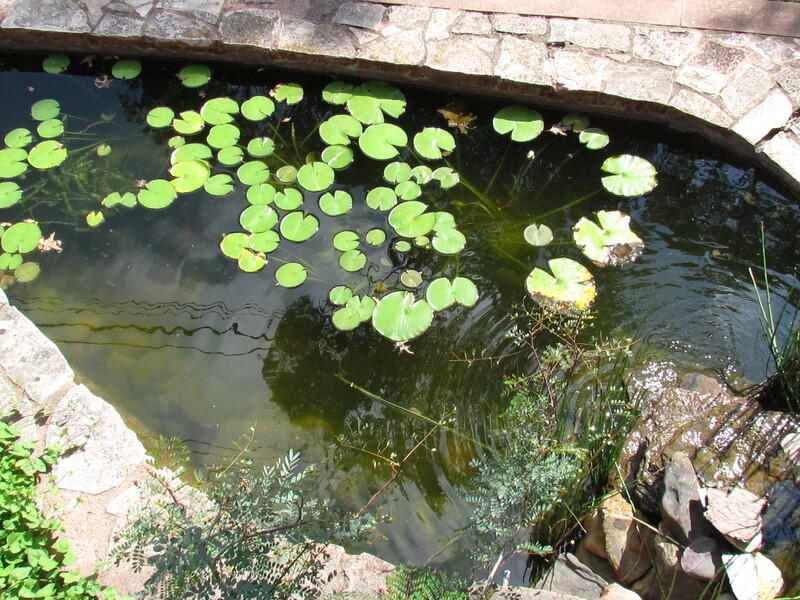 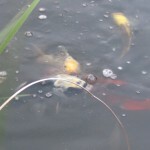 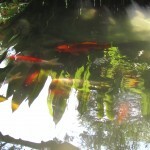 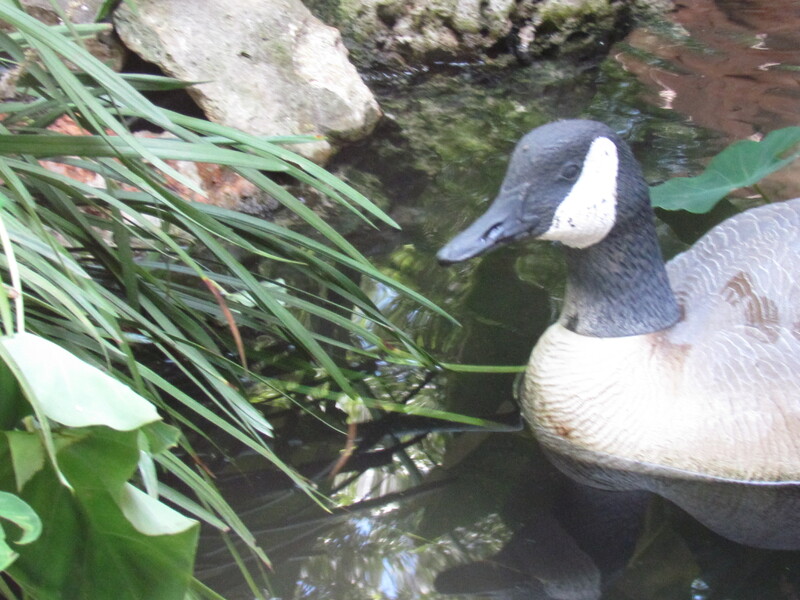 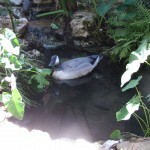 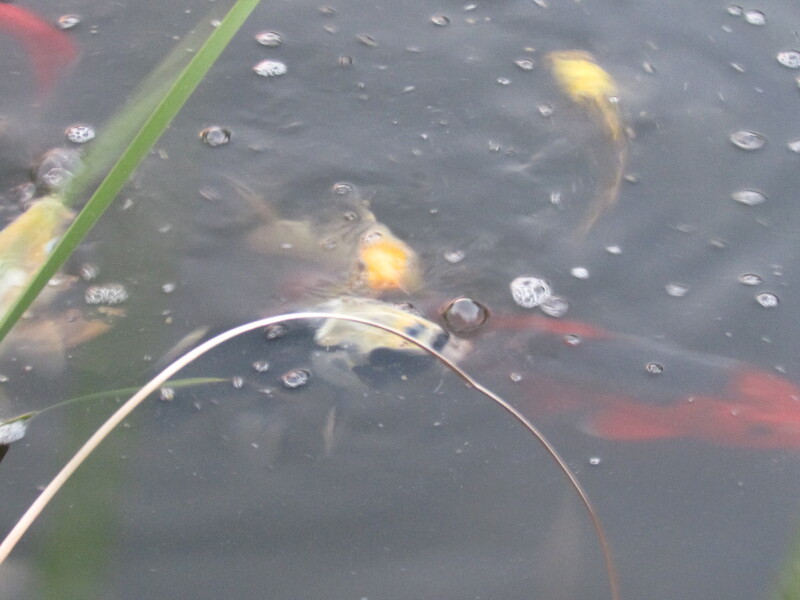 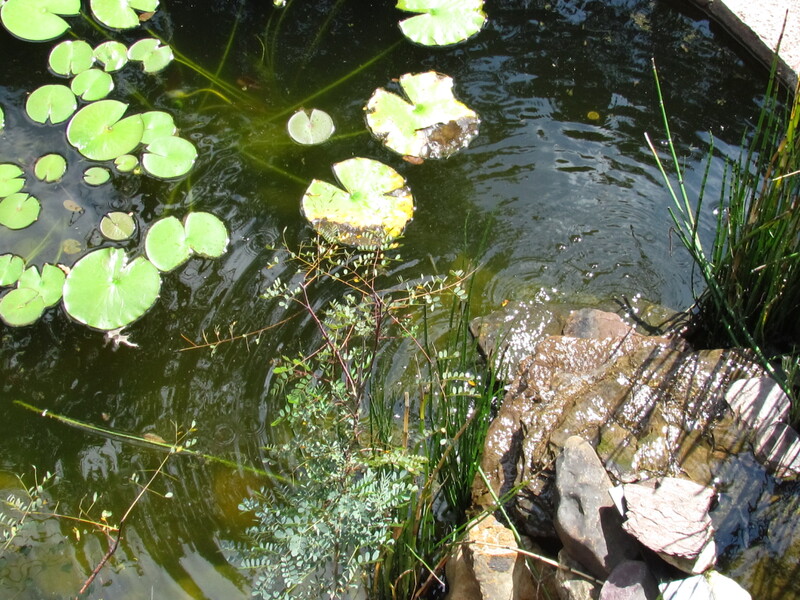 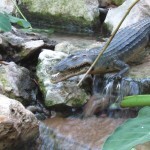 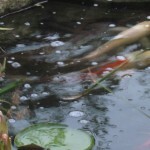 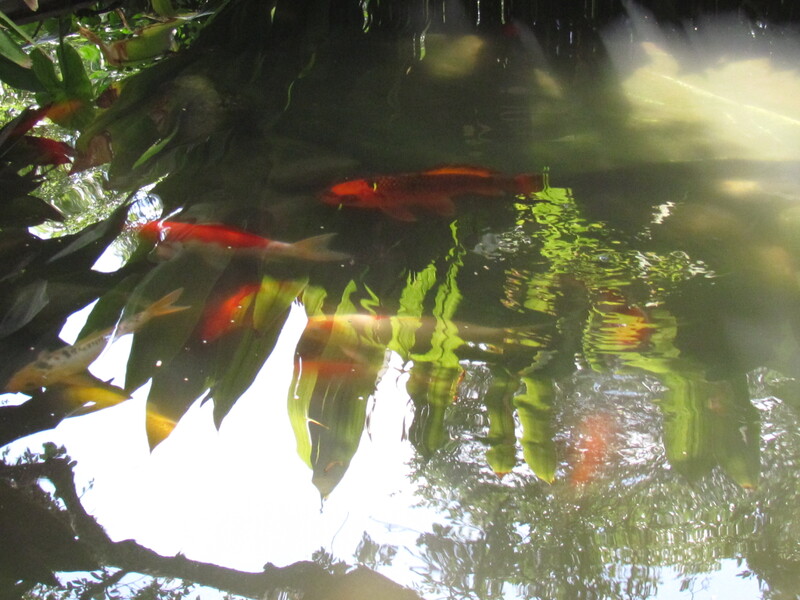 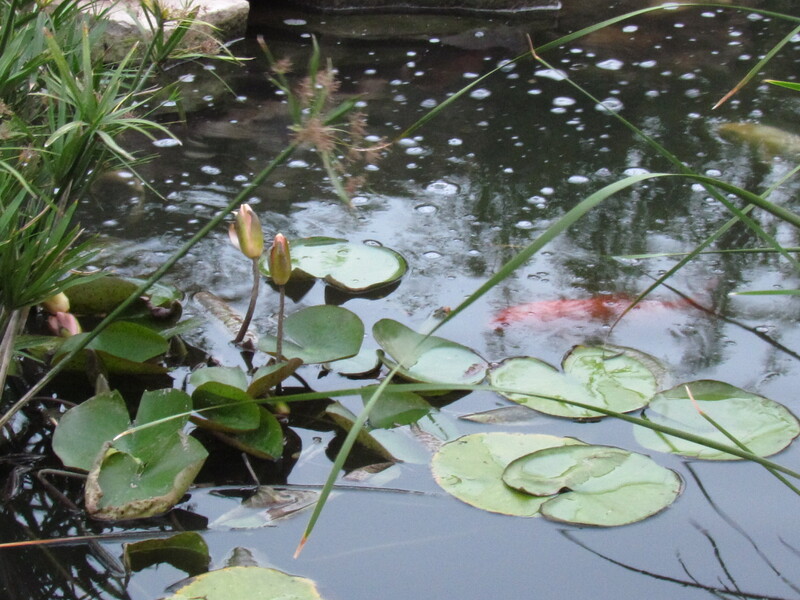 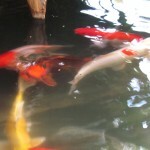 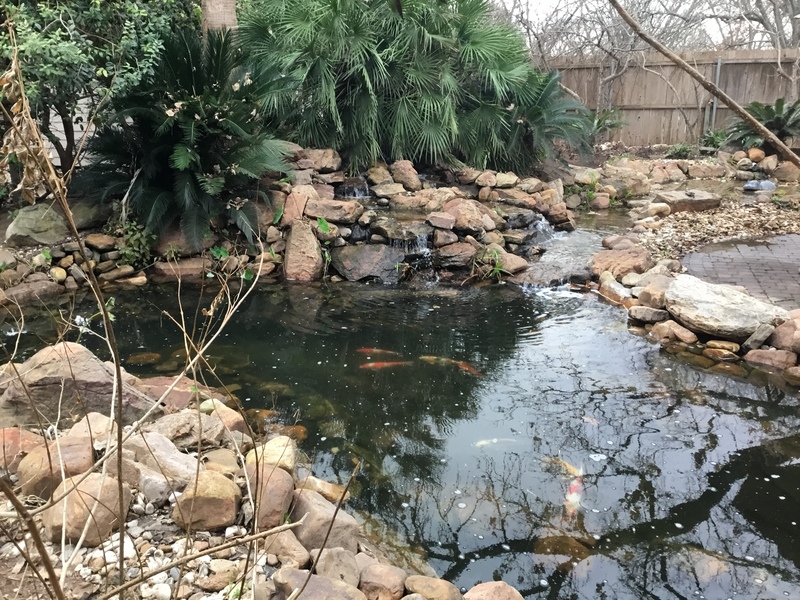 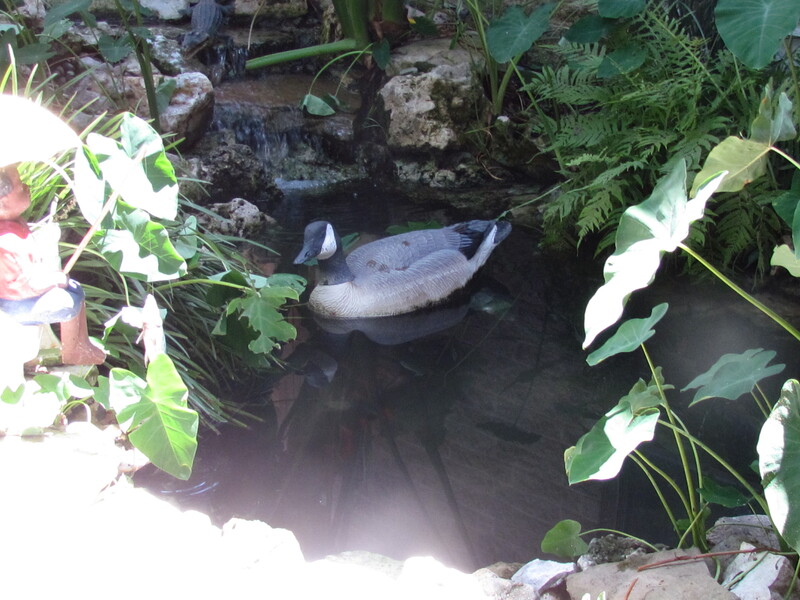 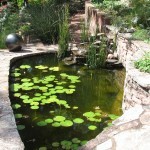 There are many ways to keep a clear pond but there is only one way to make it a natural ecosystem. 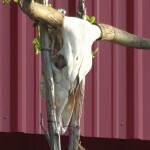 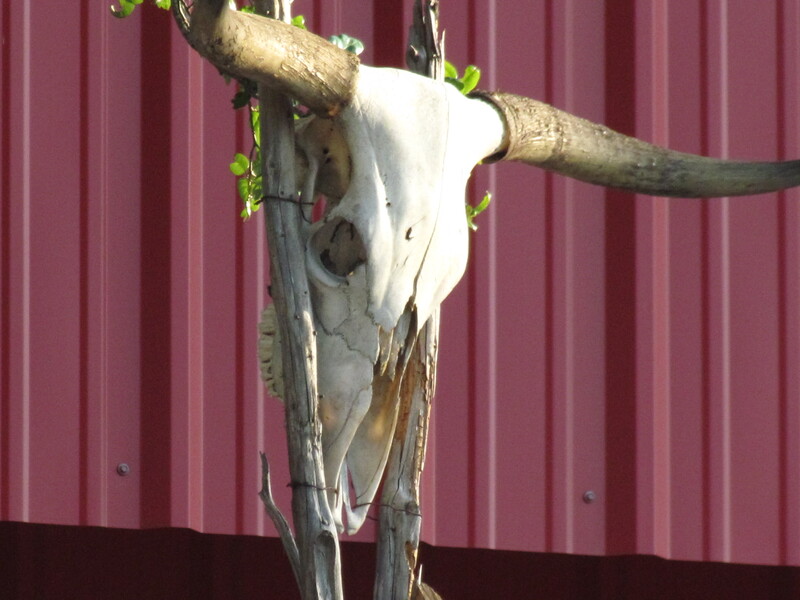 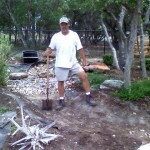 They say you are as good as your last job. 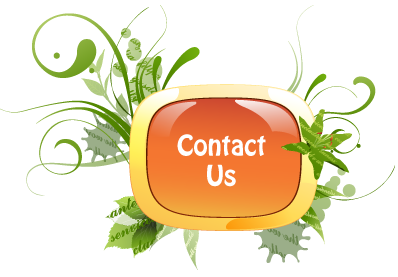 We say your only as good as your last 20 jobs. 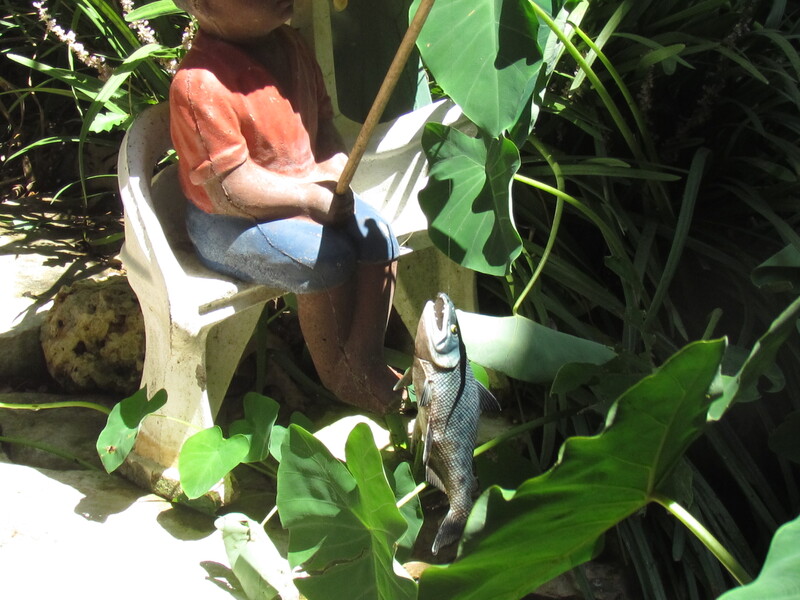 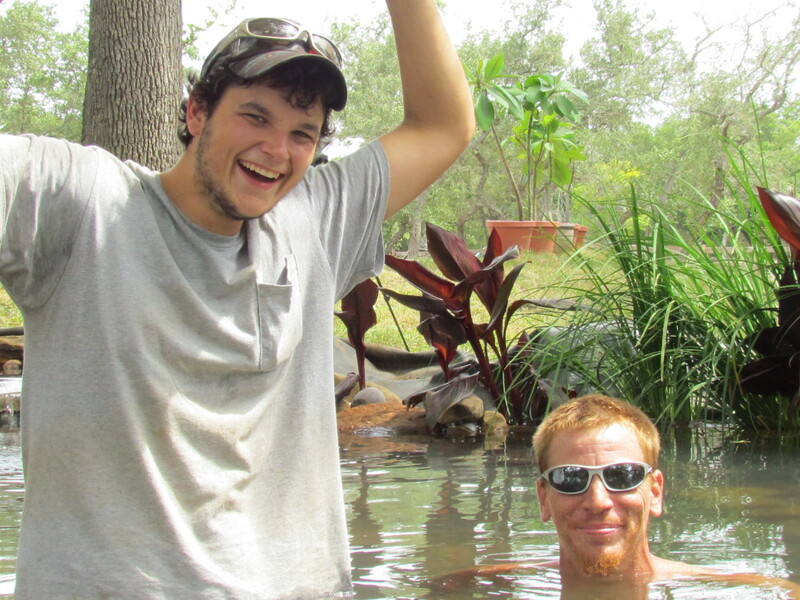 Every pond company has a beginning day, just like us. 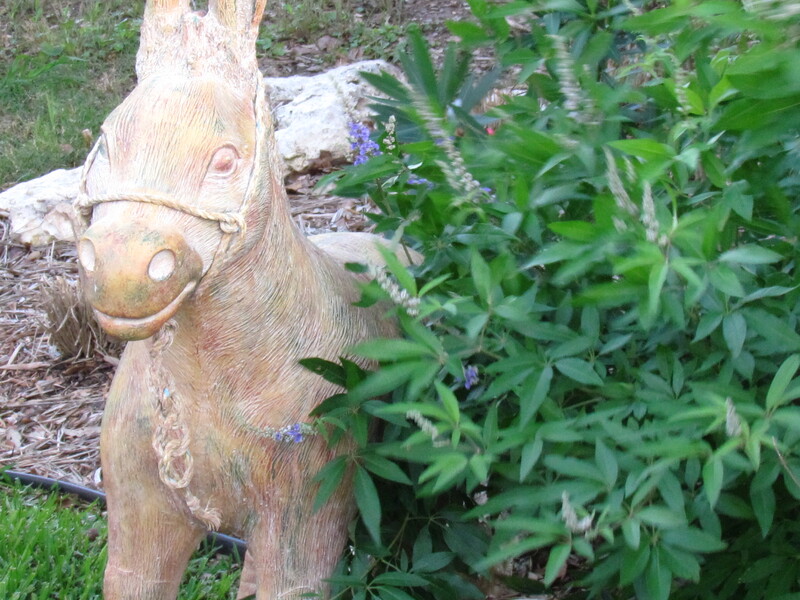 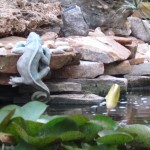 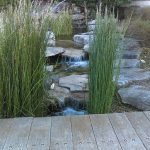 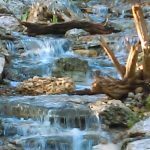 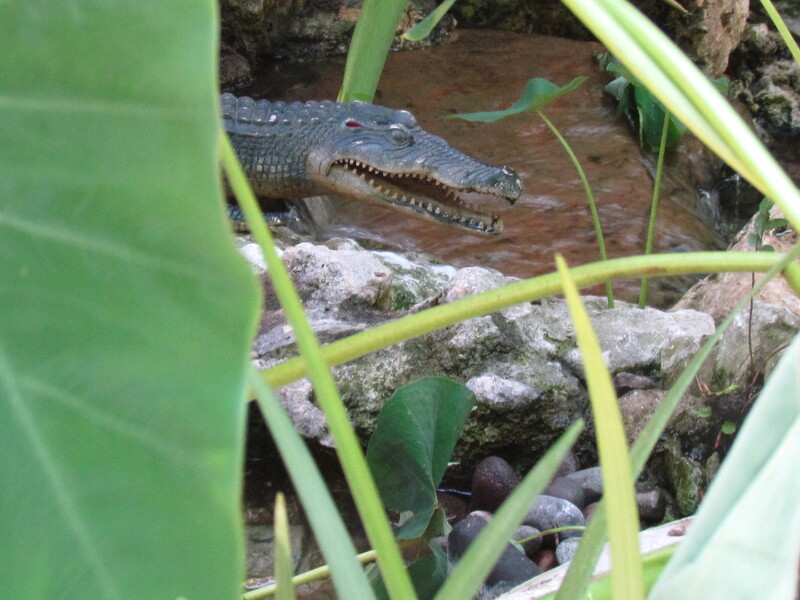 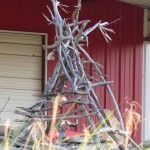 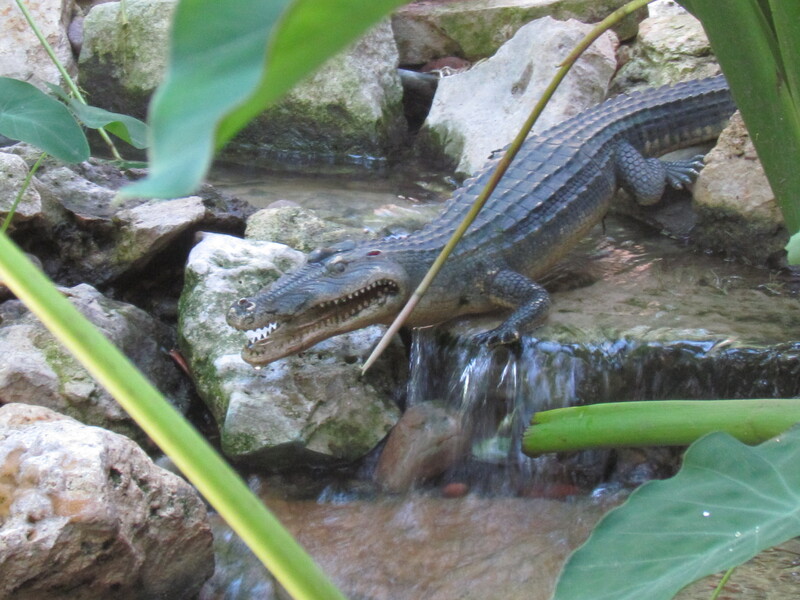 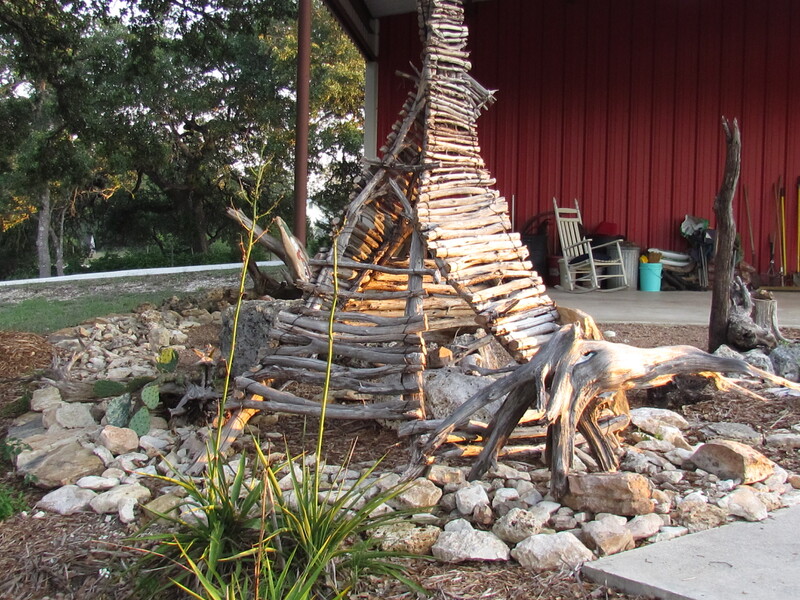 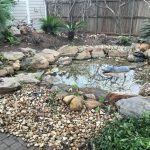 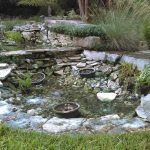 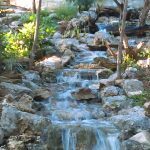 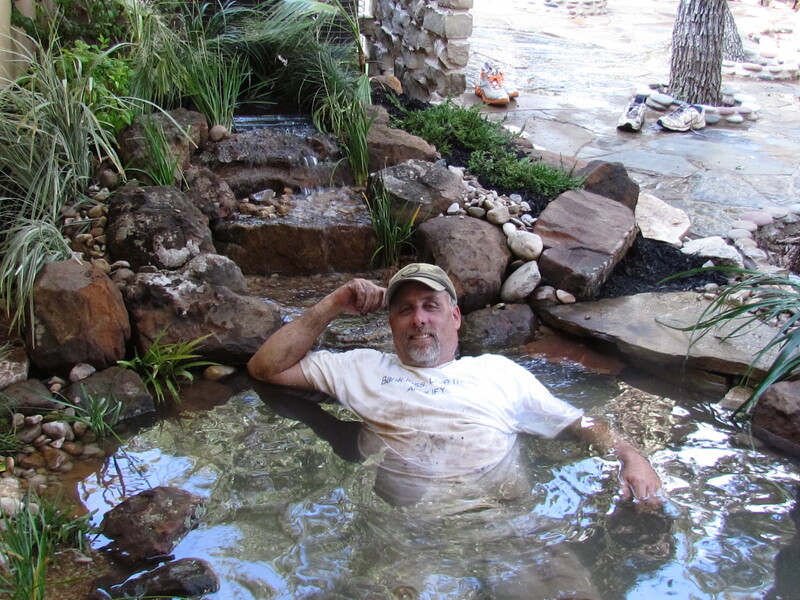 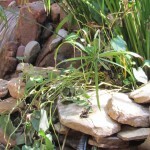 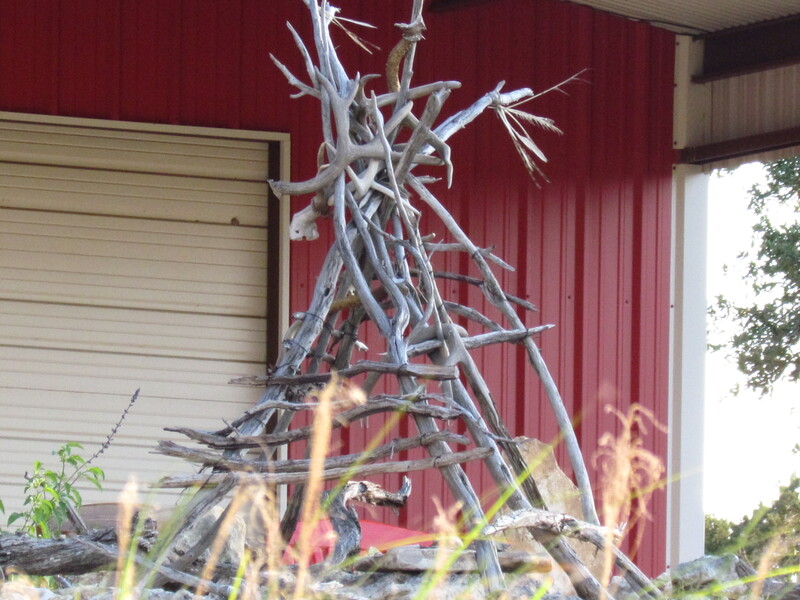 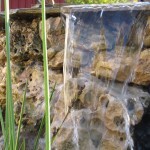 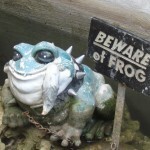 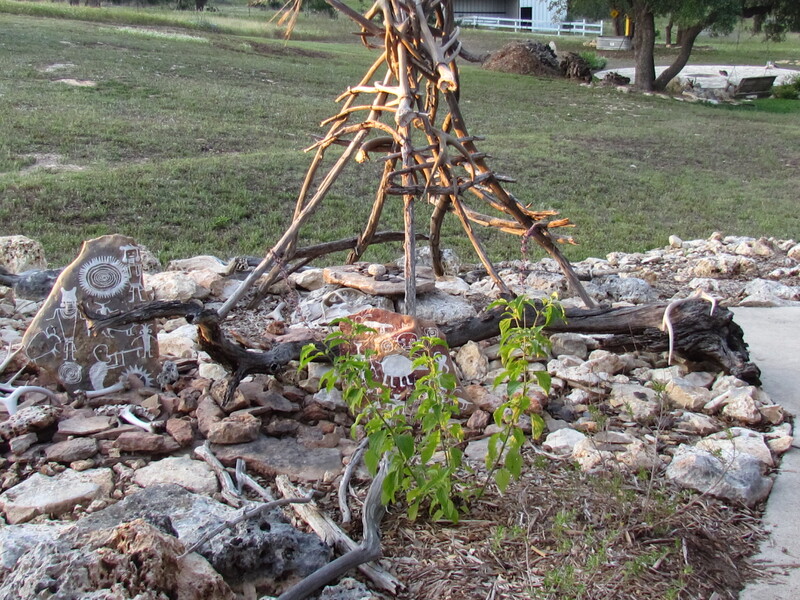 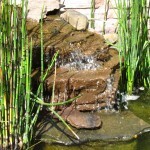 You will mess up and forget crucial components of what it takes to build a pond or pondless water feature. 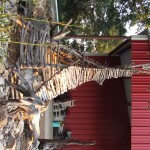 We passed that stage years ago. 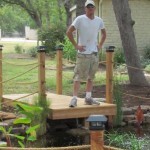 We have a confirmed 2 man check list to insure that everything was installed correctly. 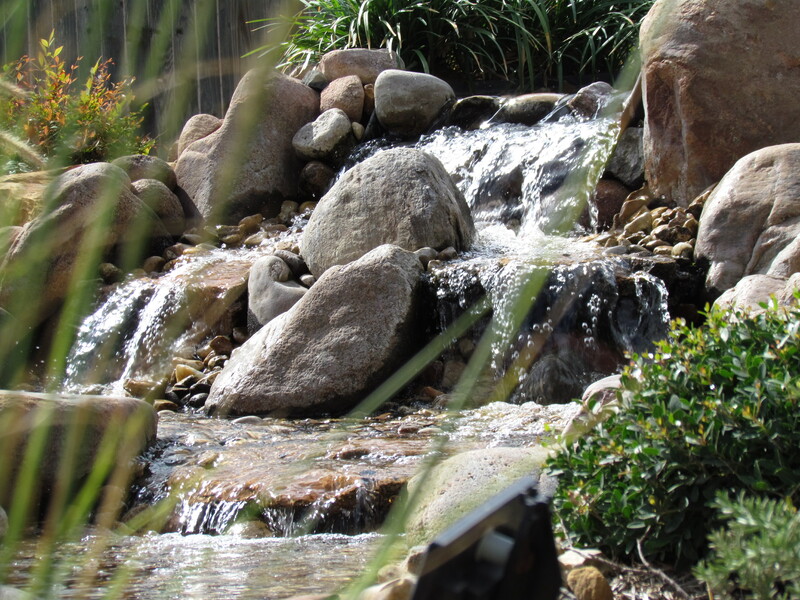 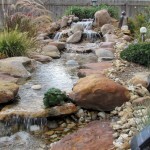 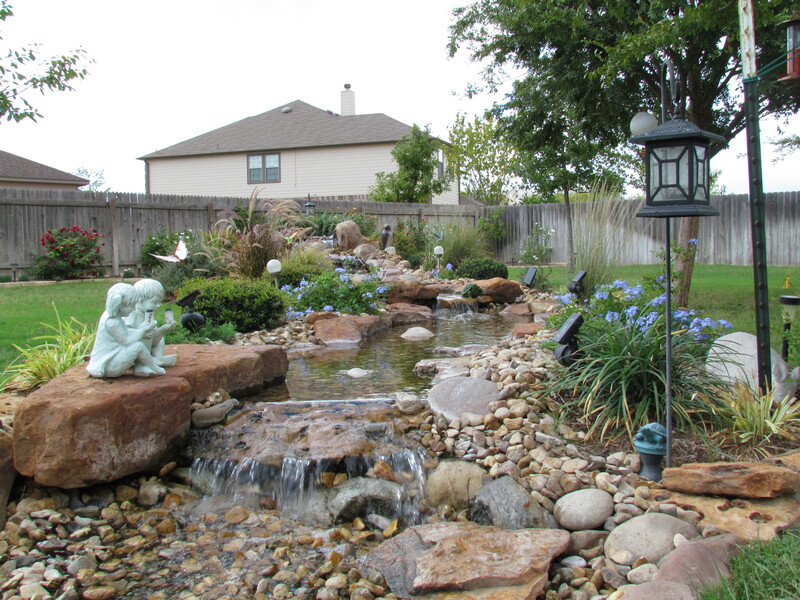 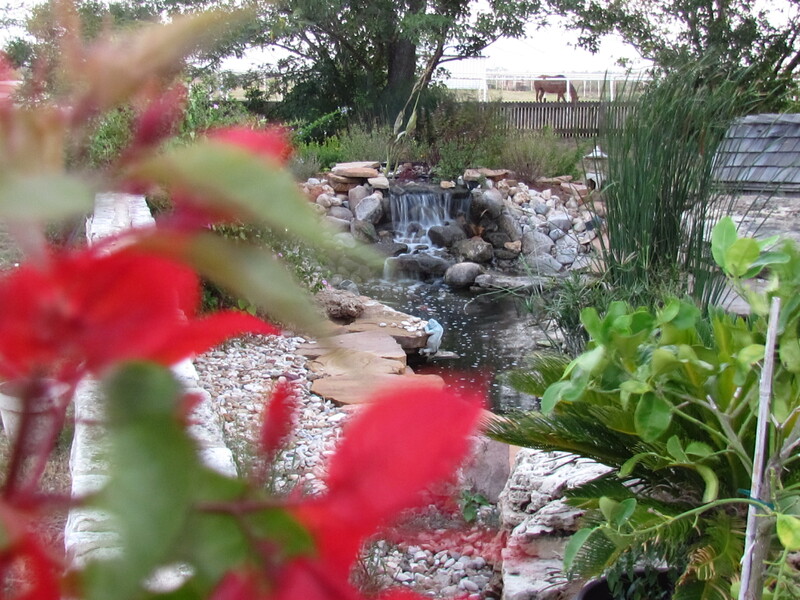 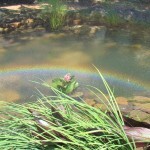 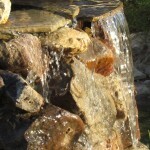 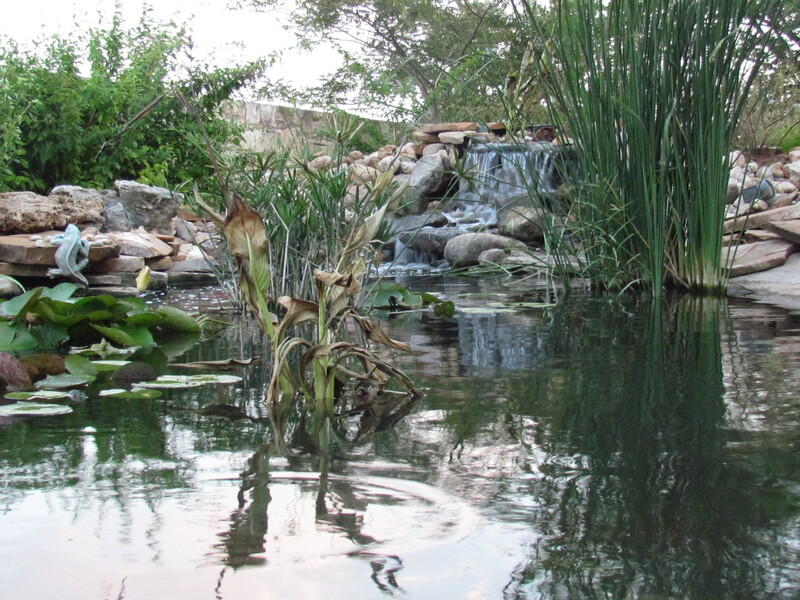 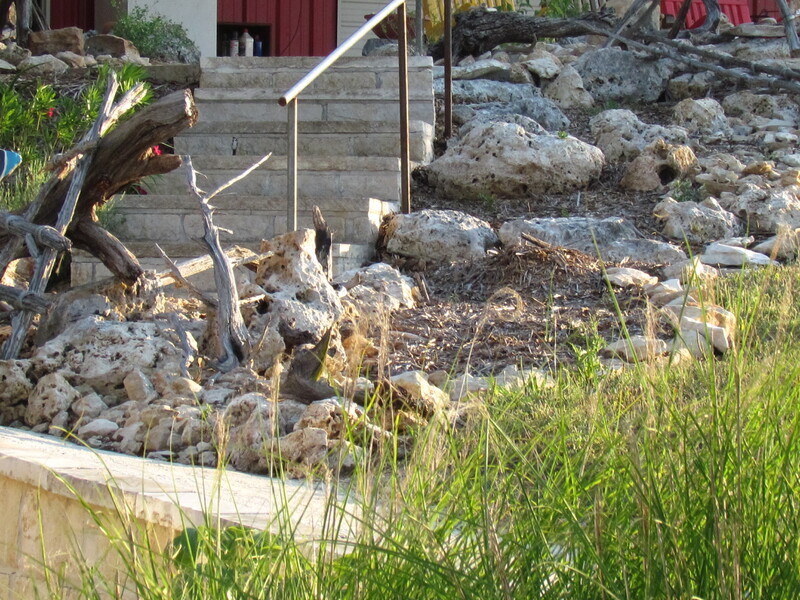 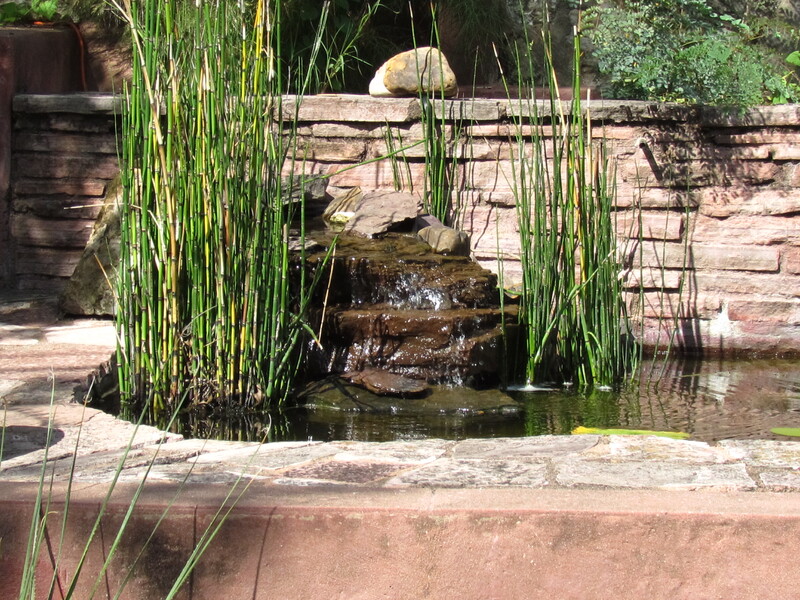 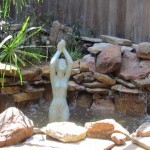 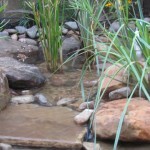 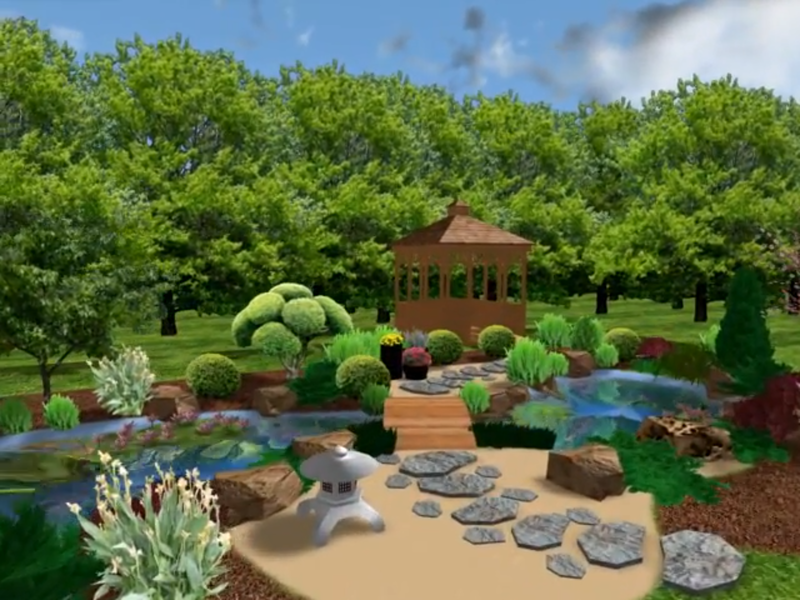 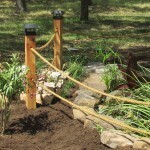 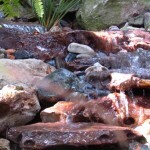 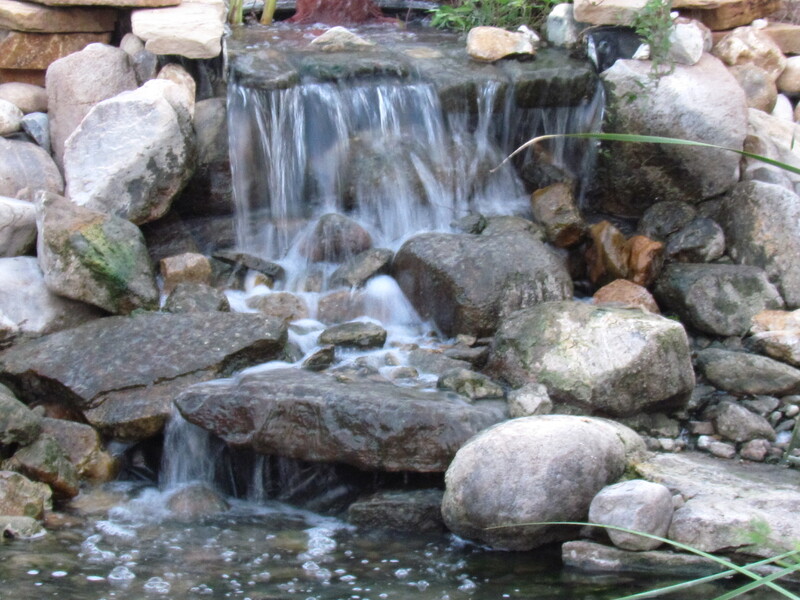 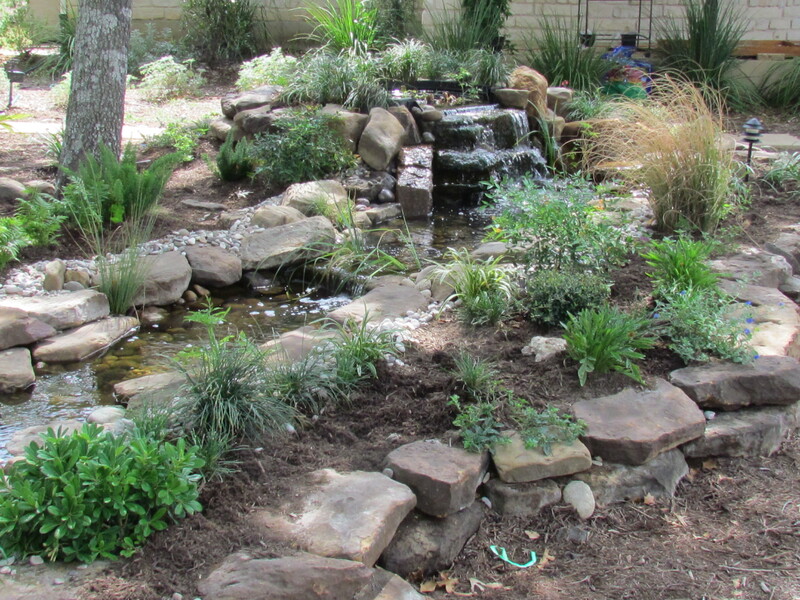 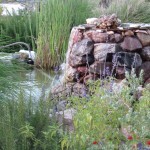 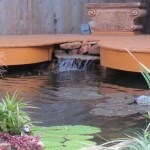 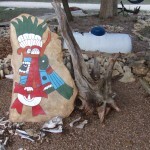 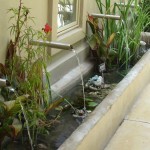 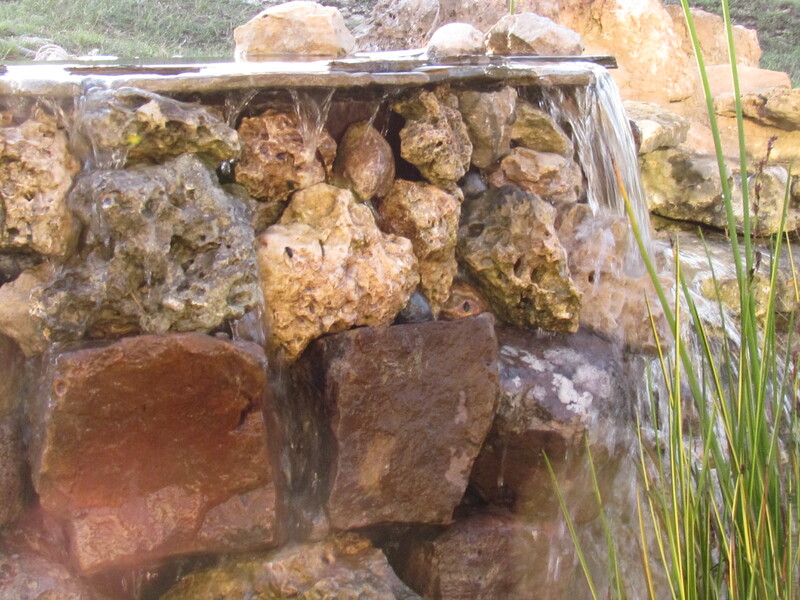 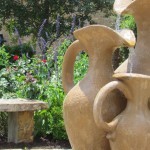 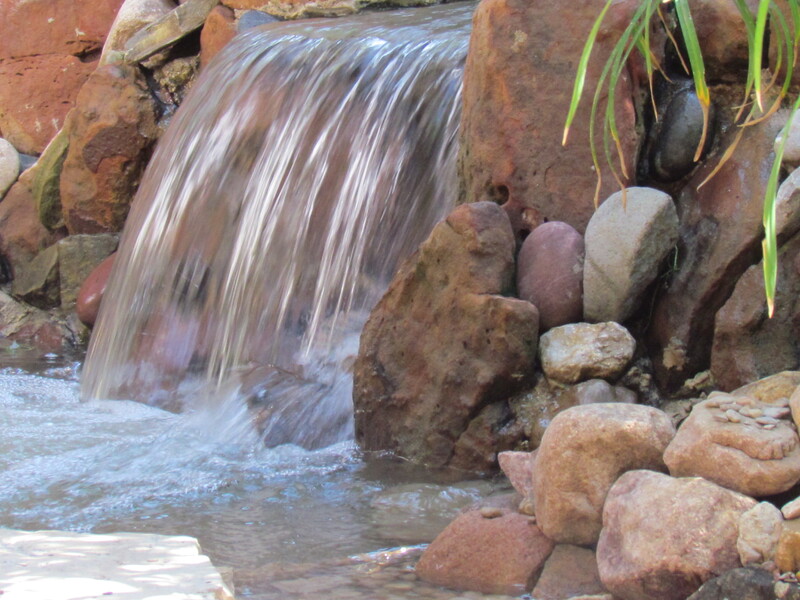 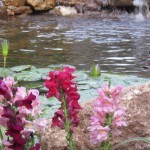 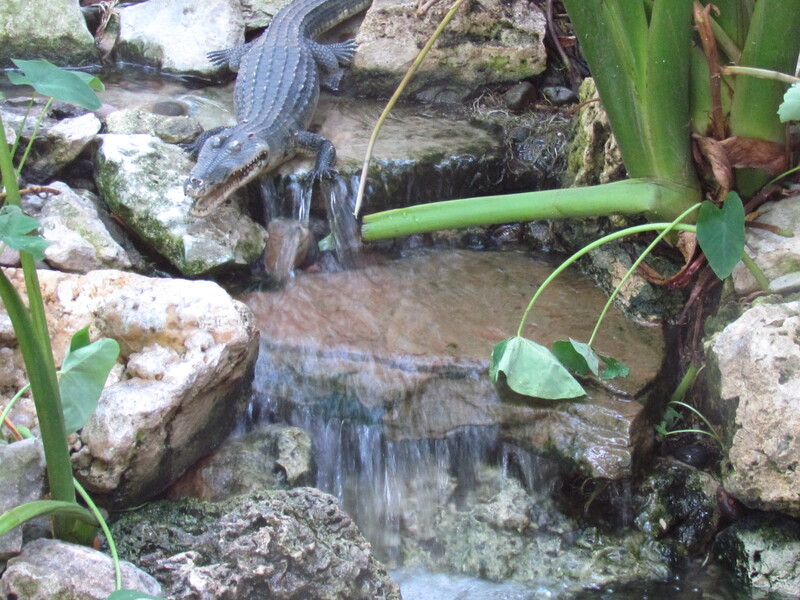 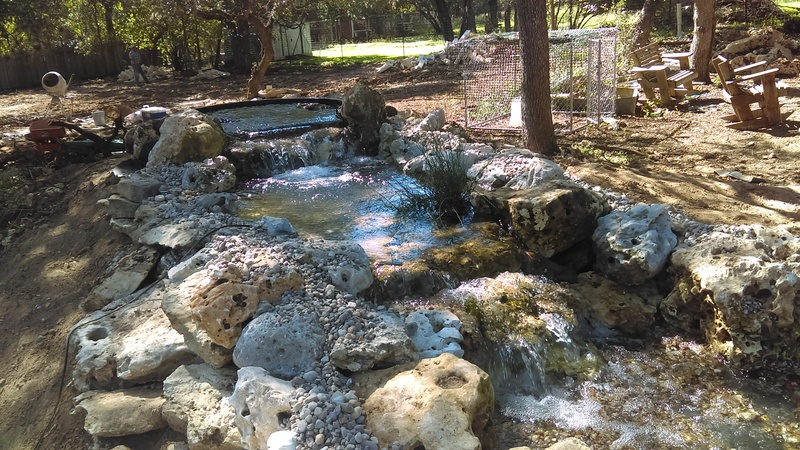 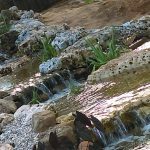 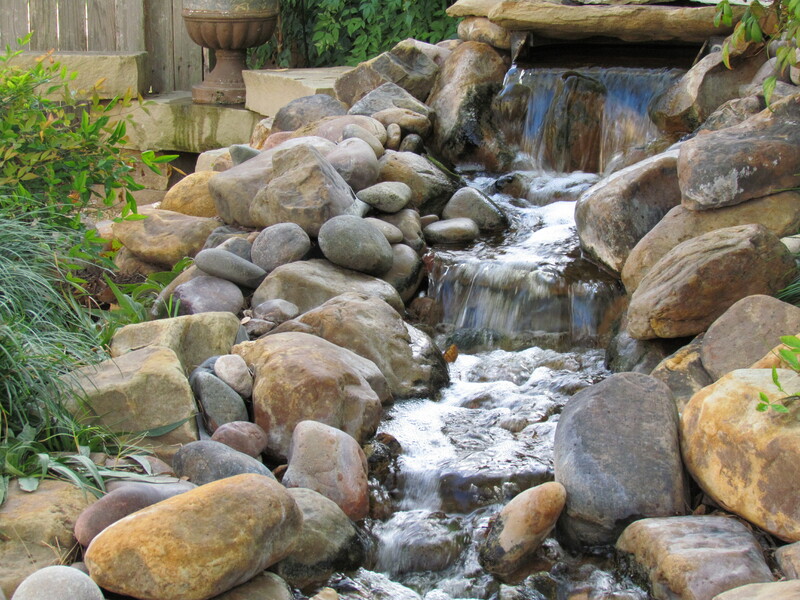 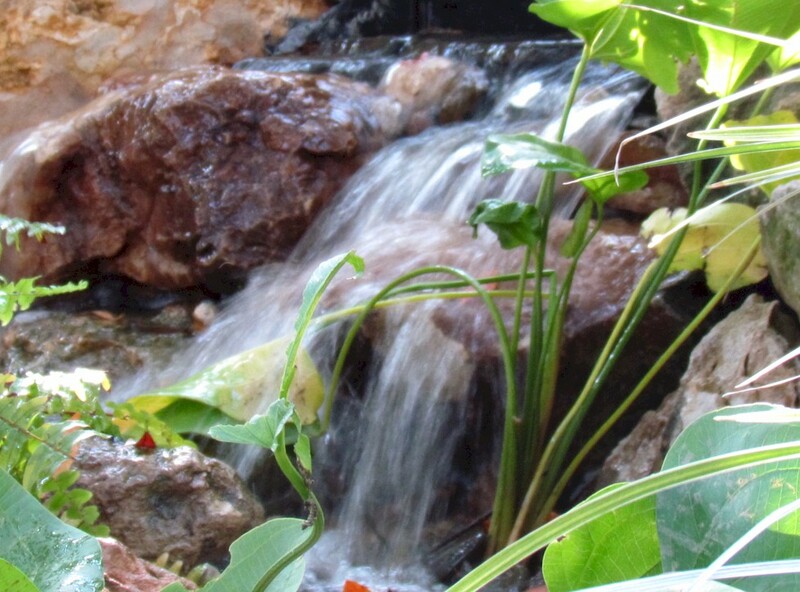 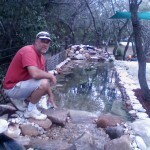 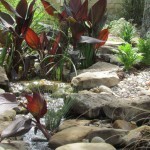 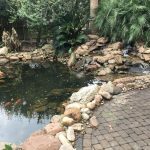 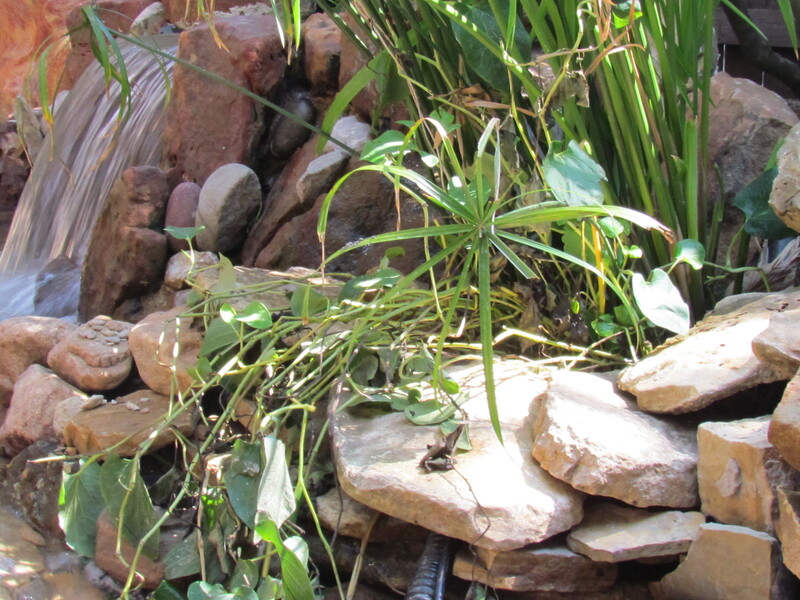 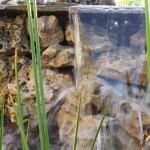 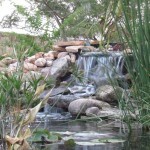 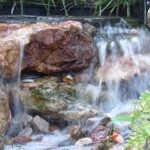 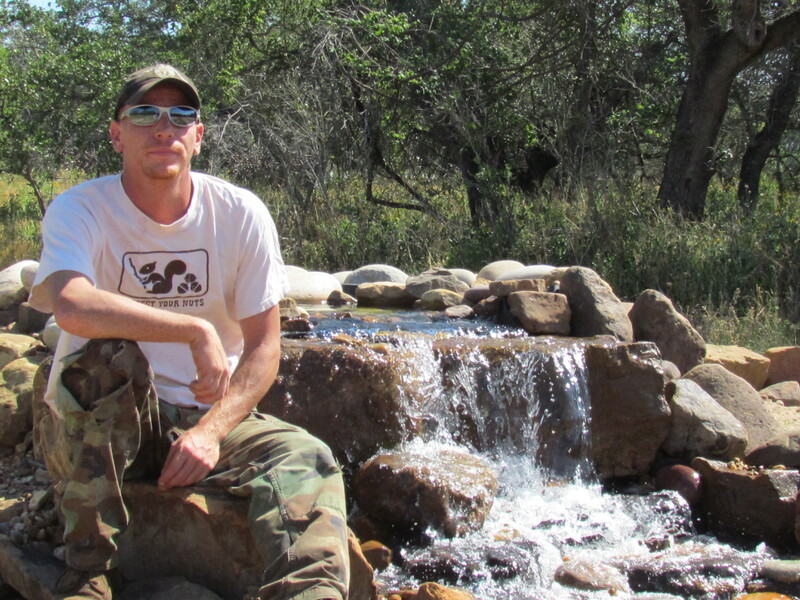 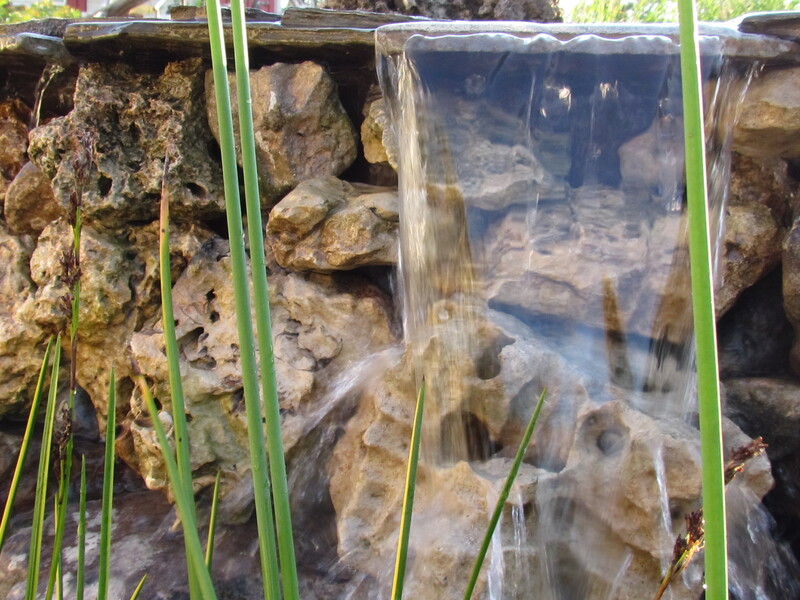 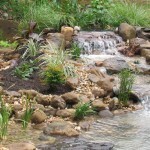 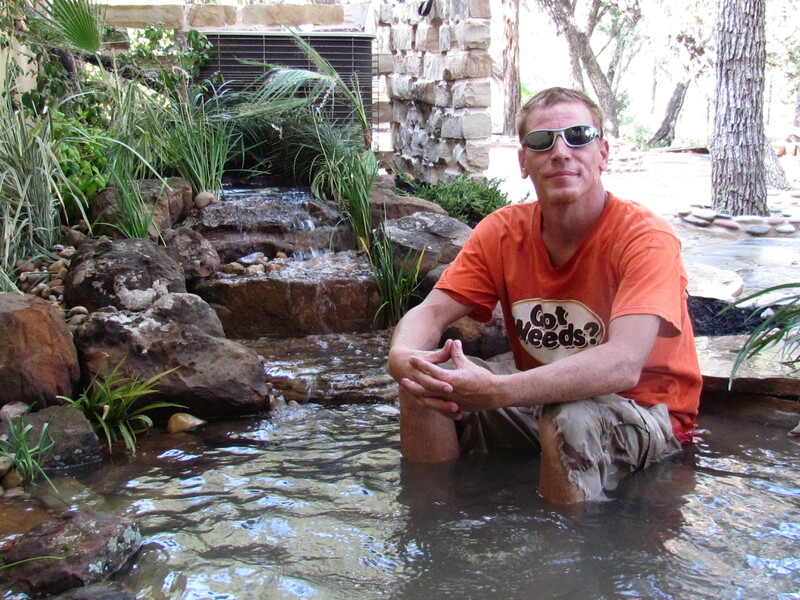 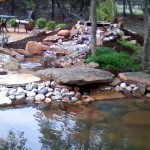 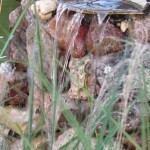 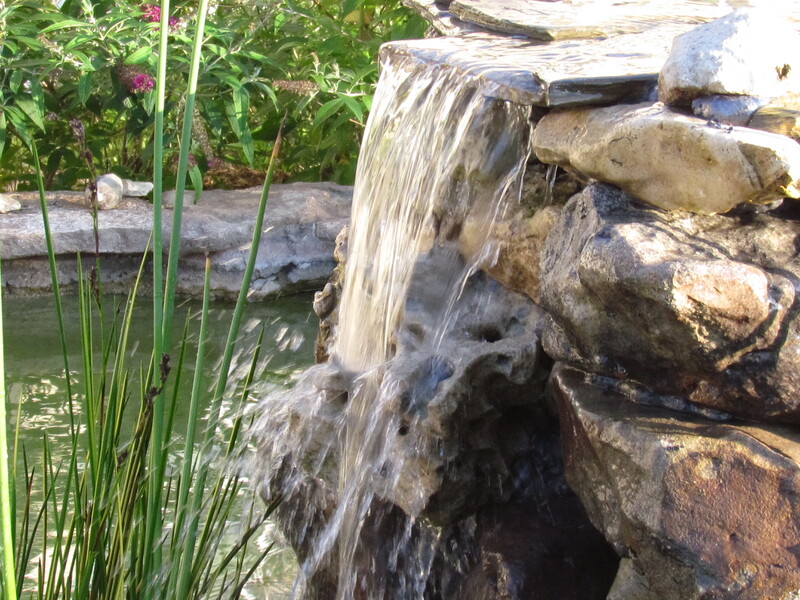 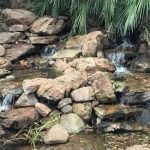 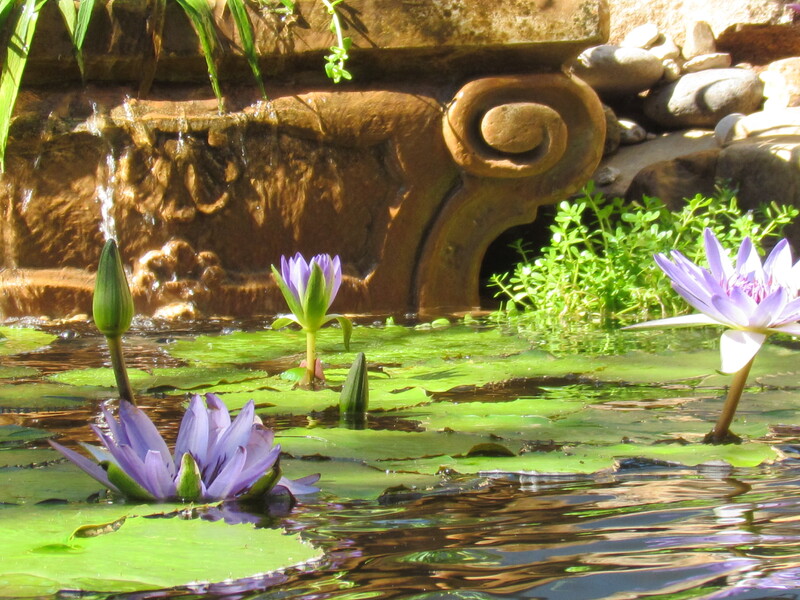 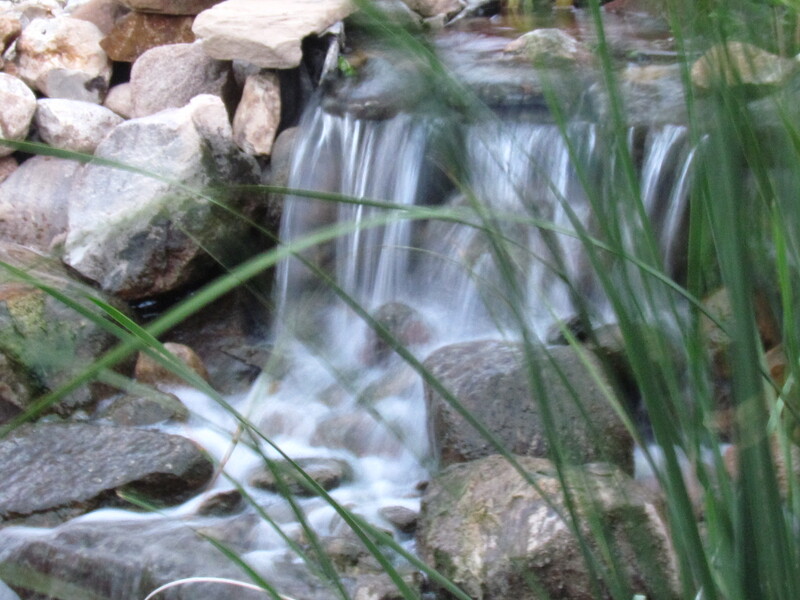 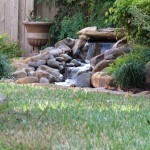 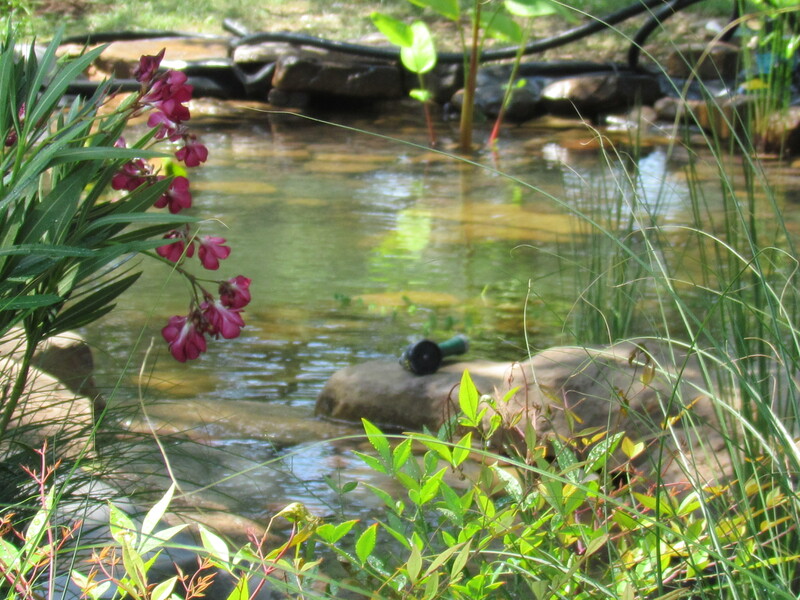 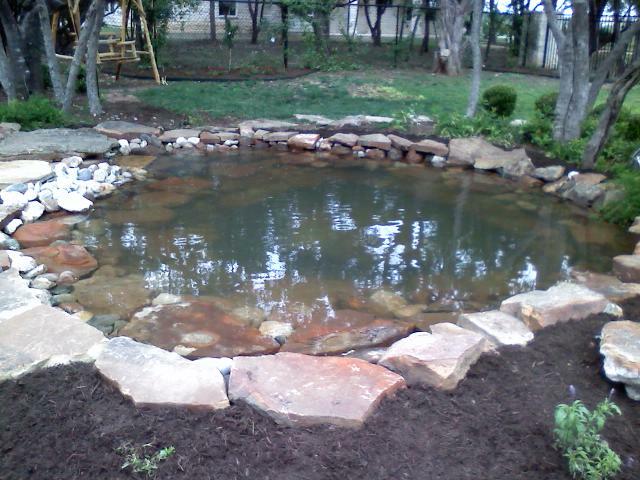 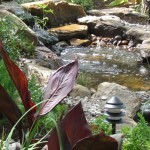 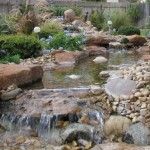 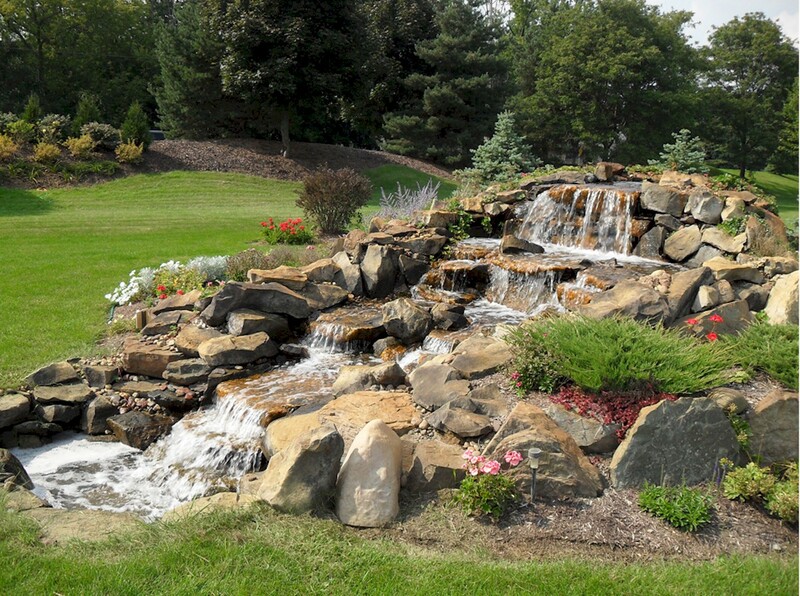 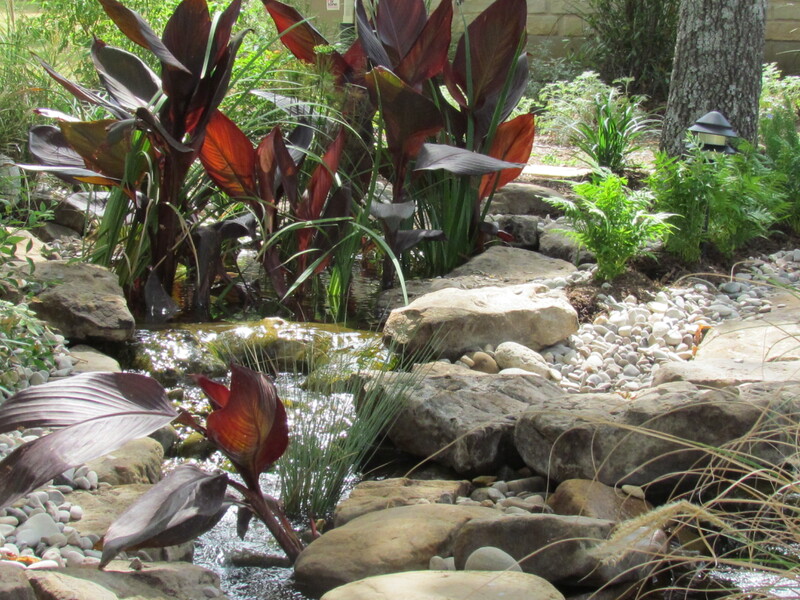 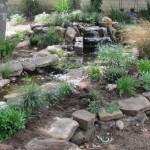 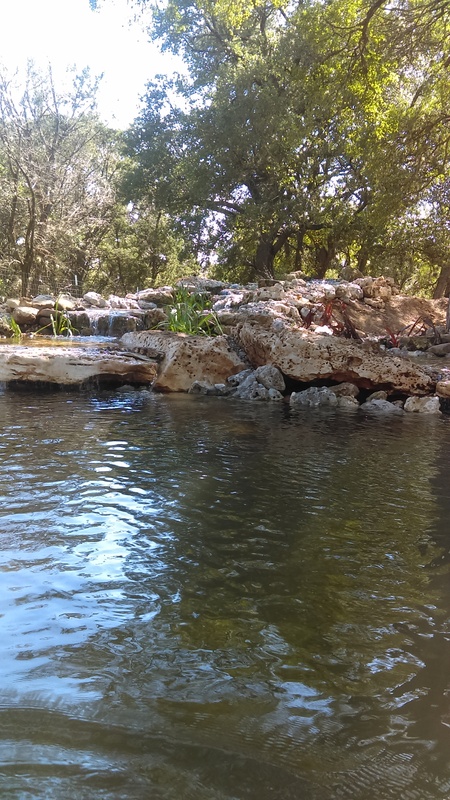 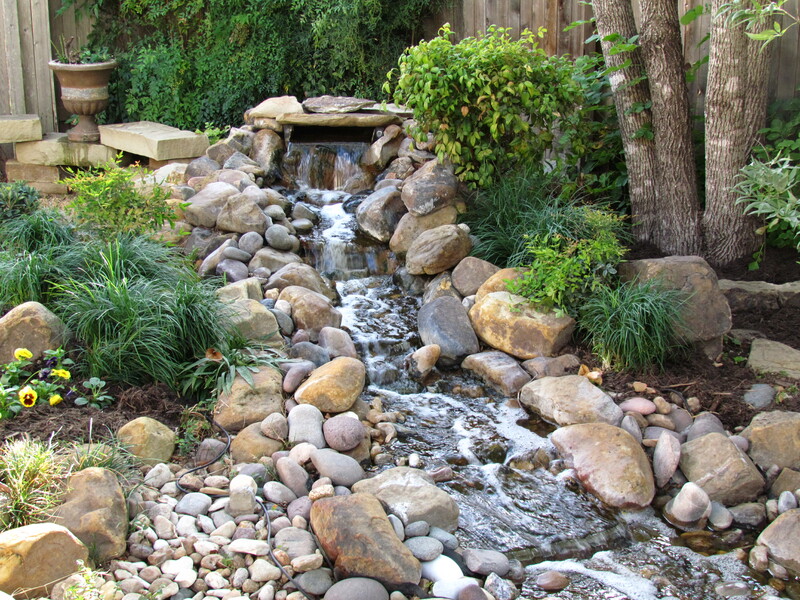 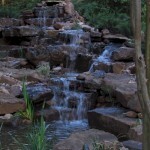 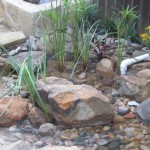 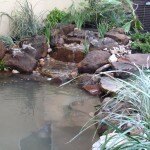 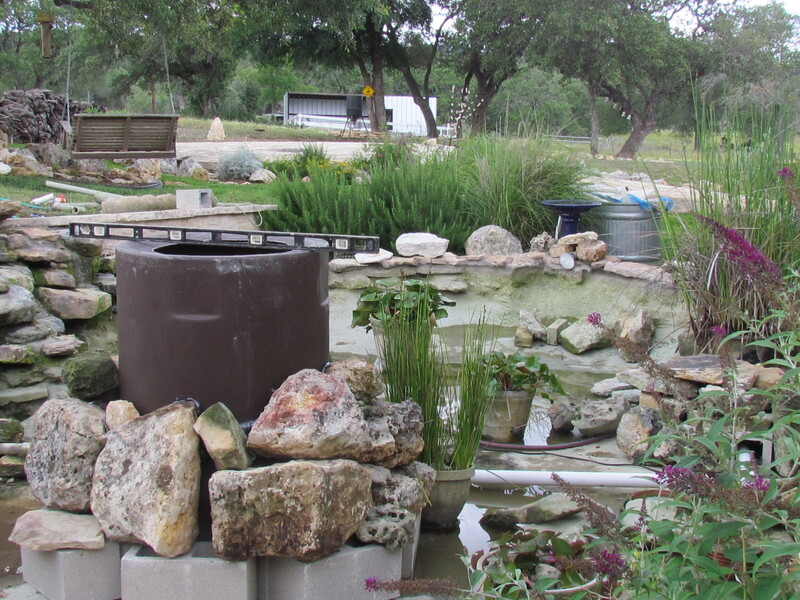 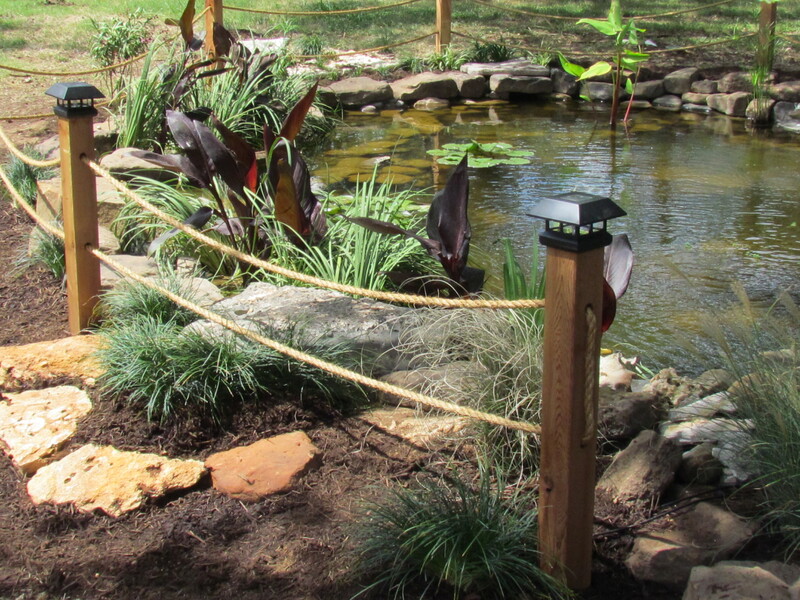 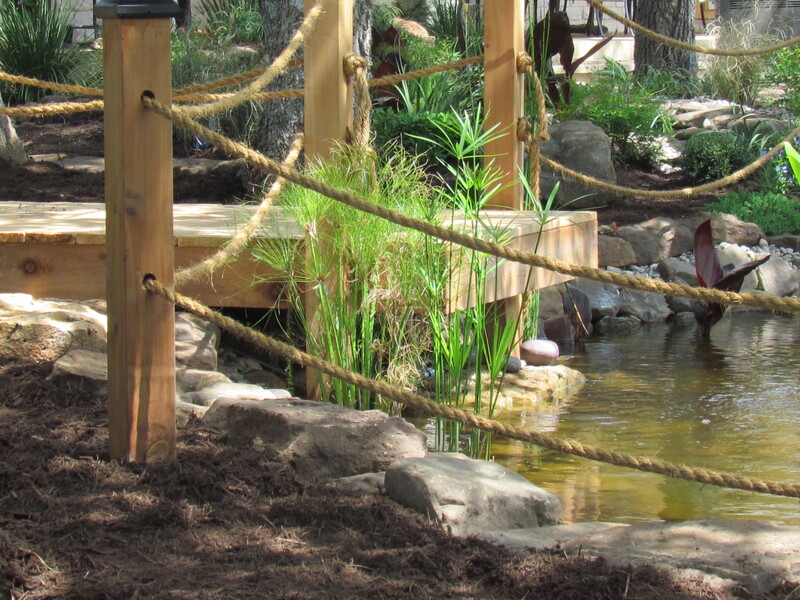 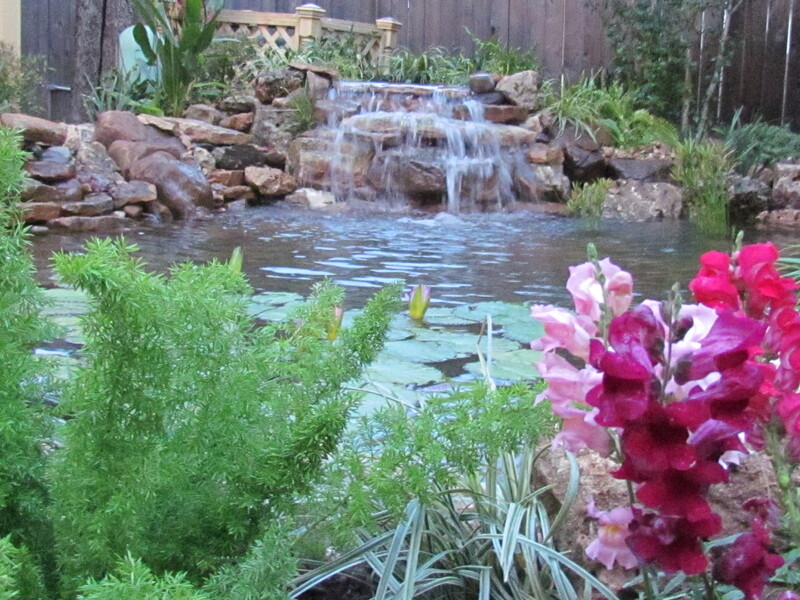 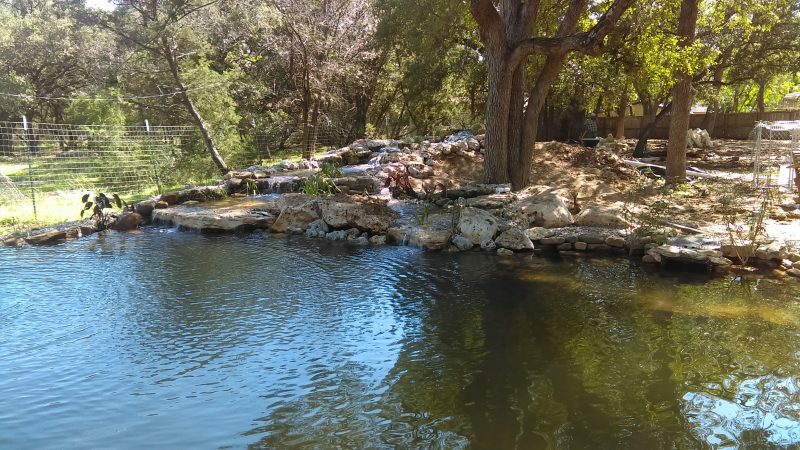 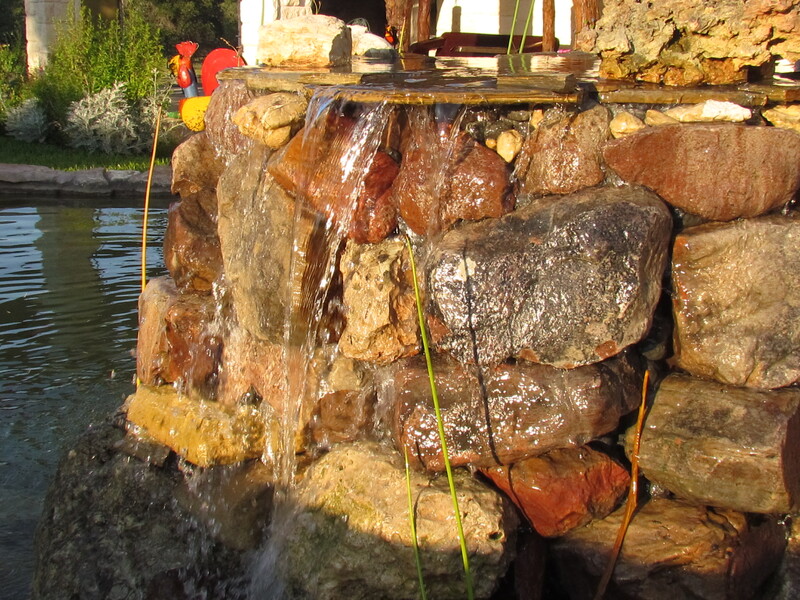 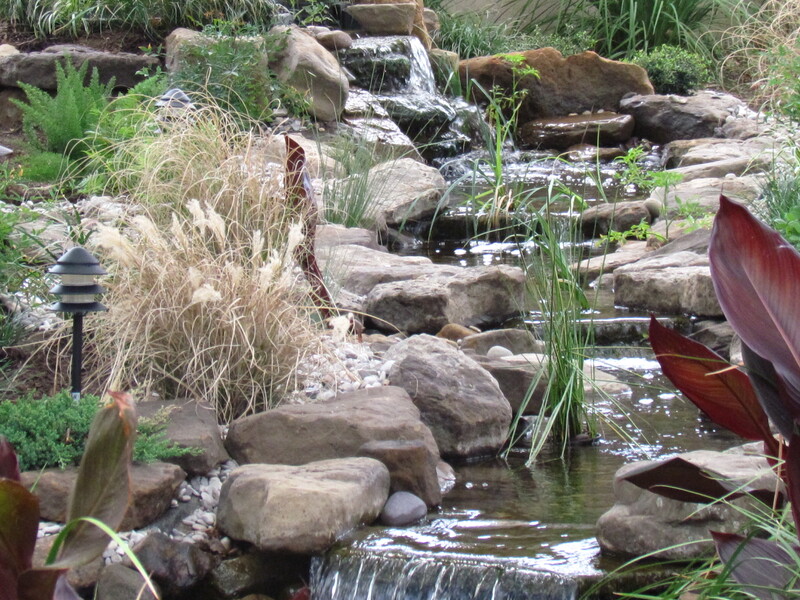 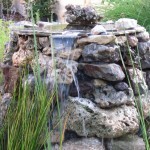 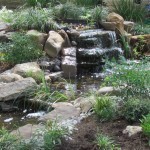 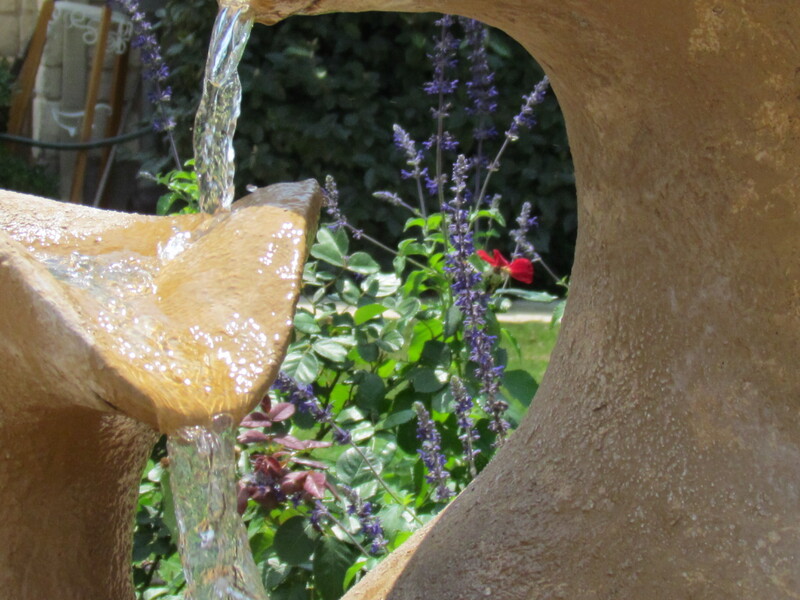 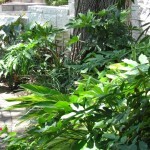 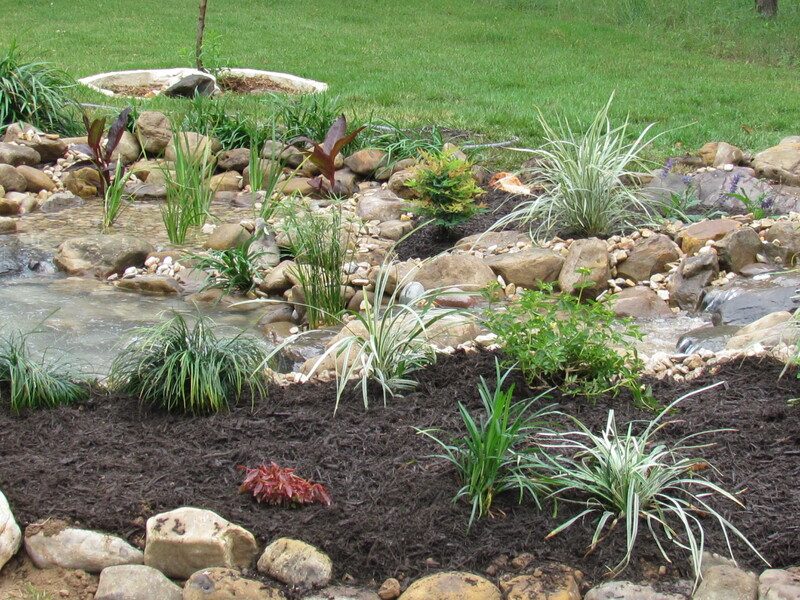 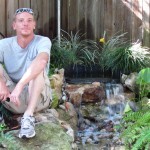 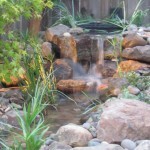 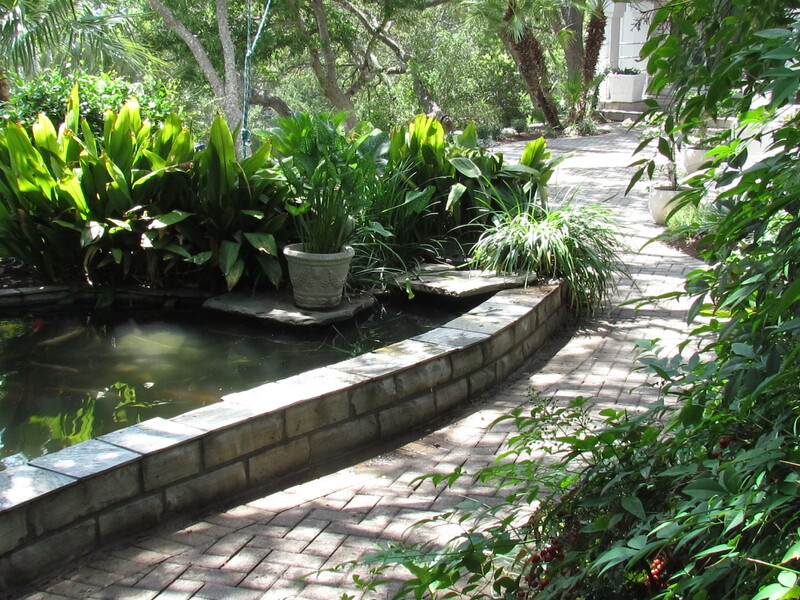 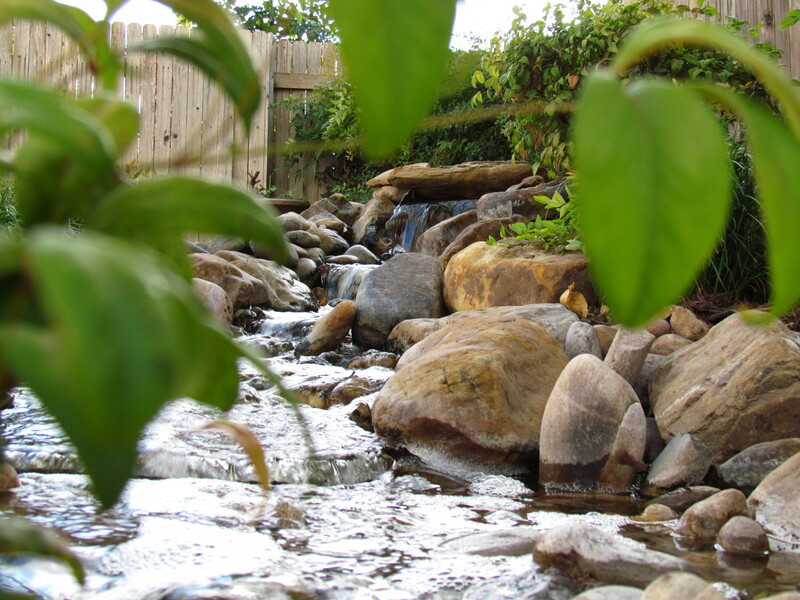 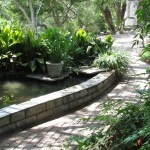 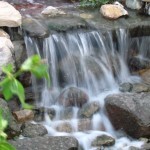 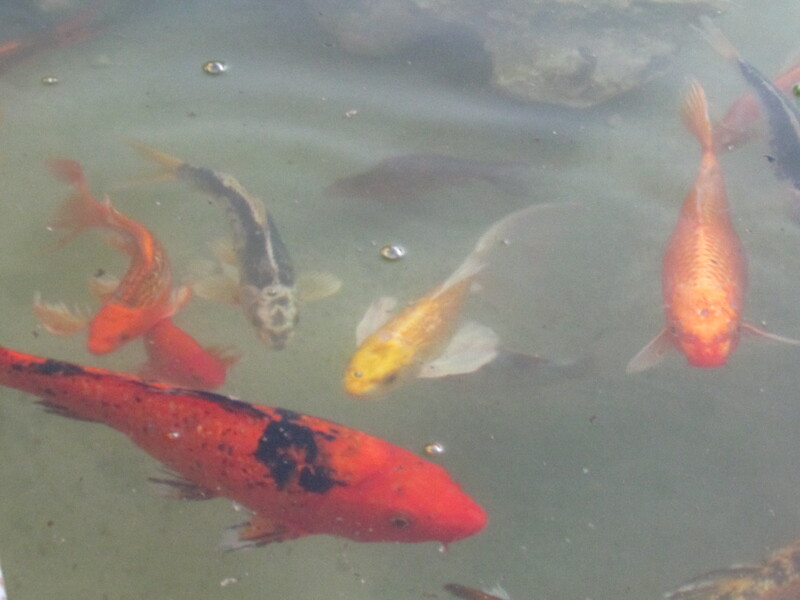 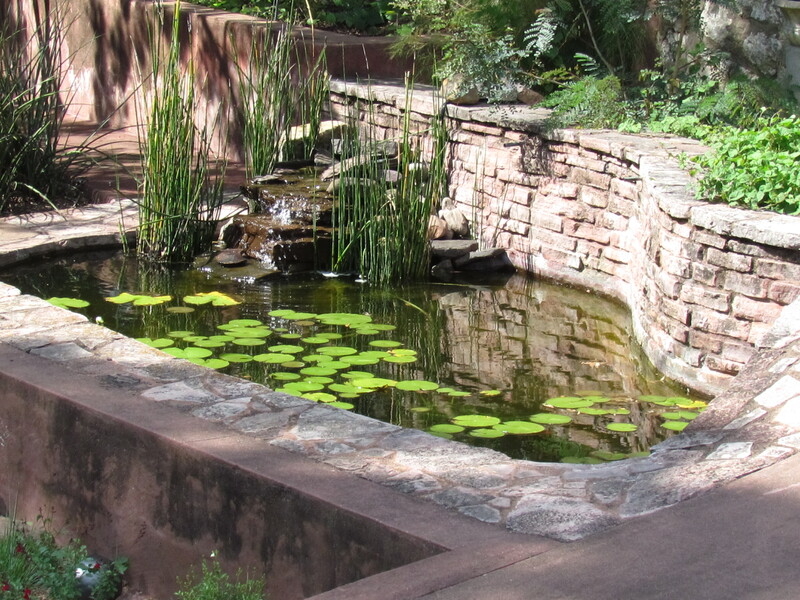 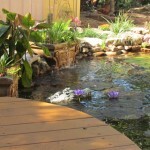 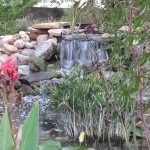 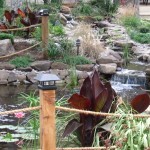 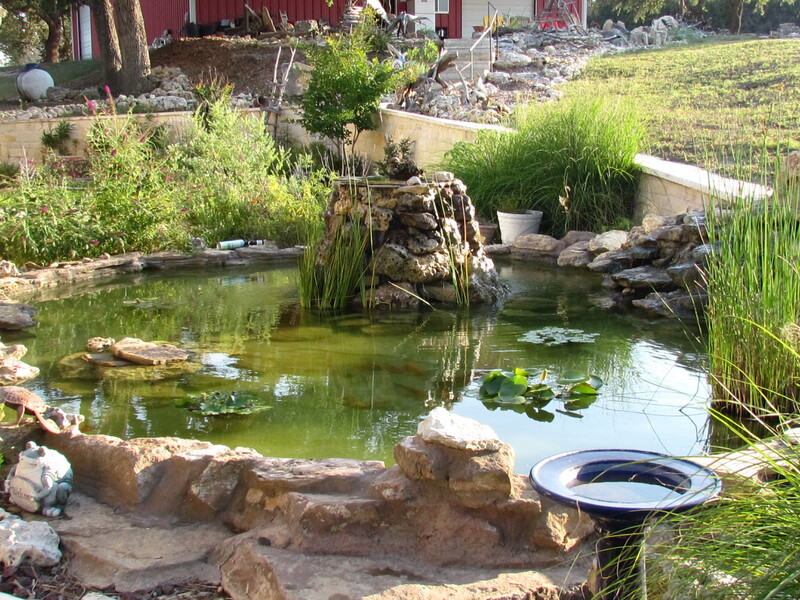 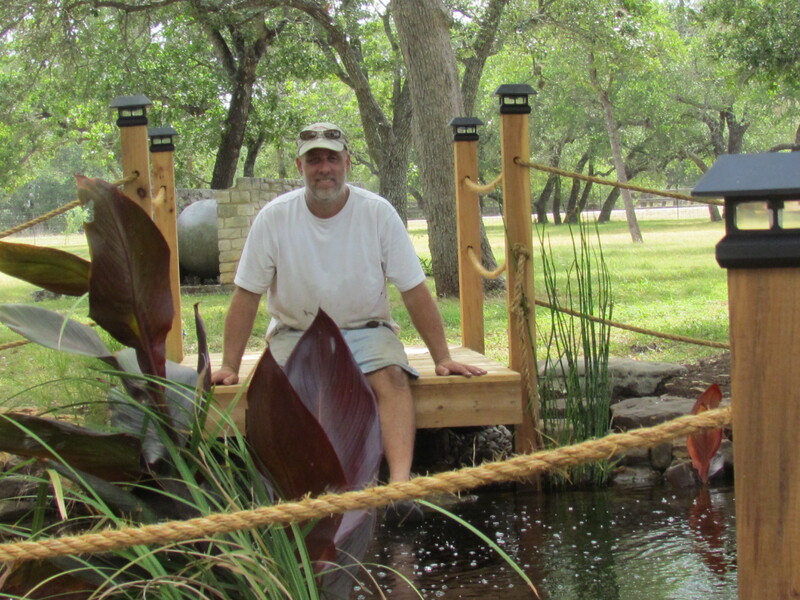 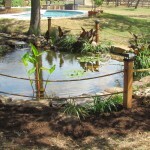 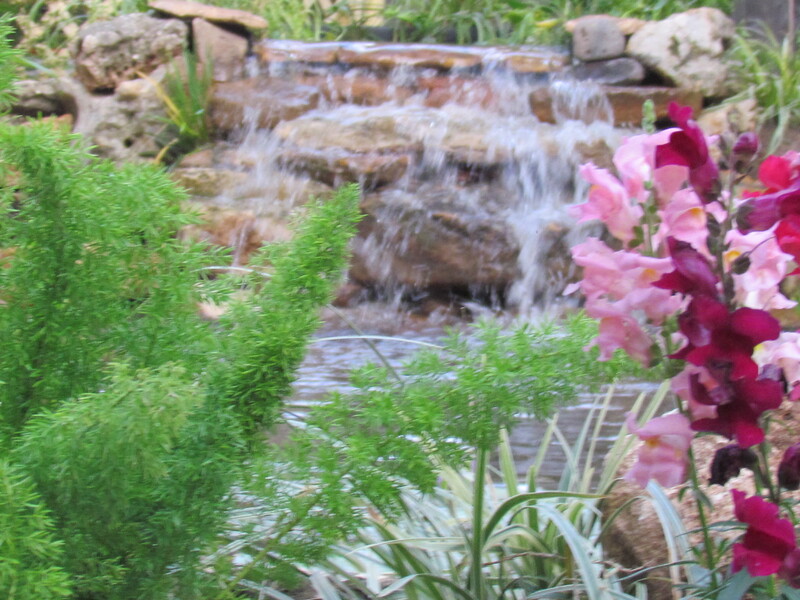 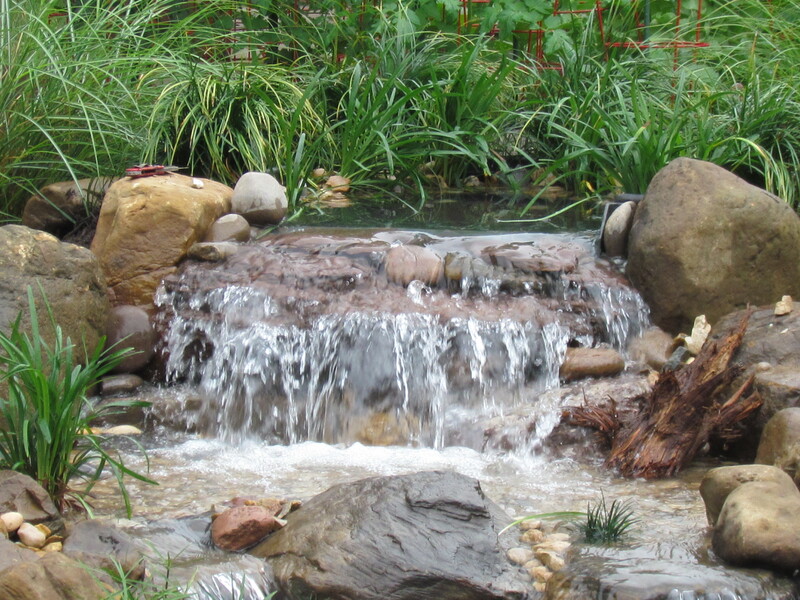 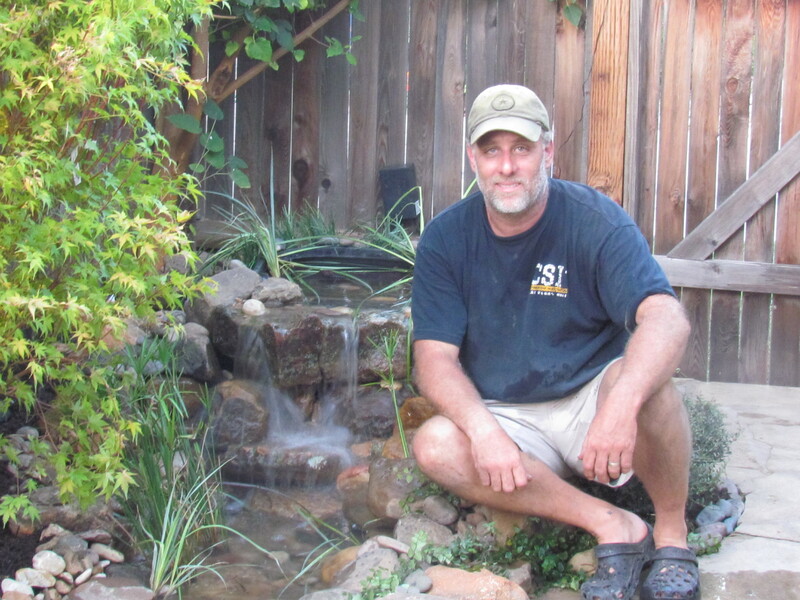 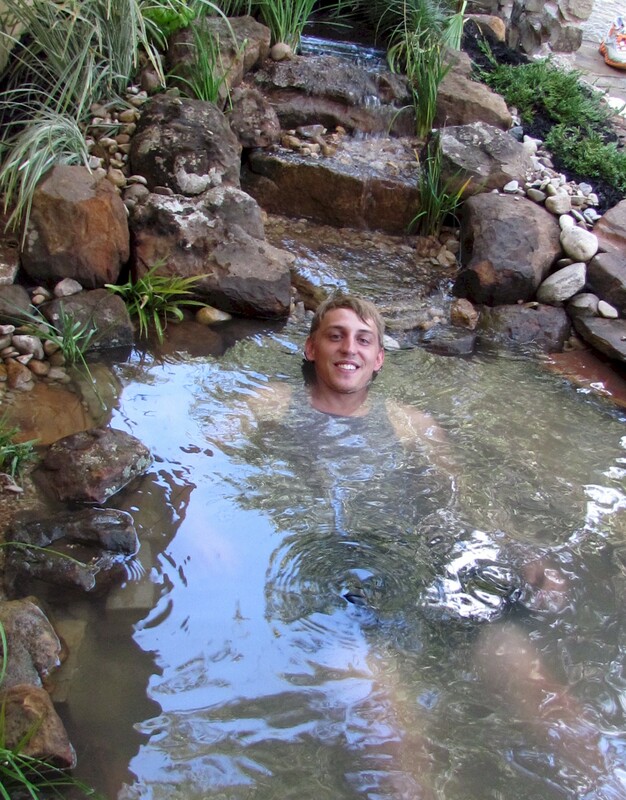 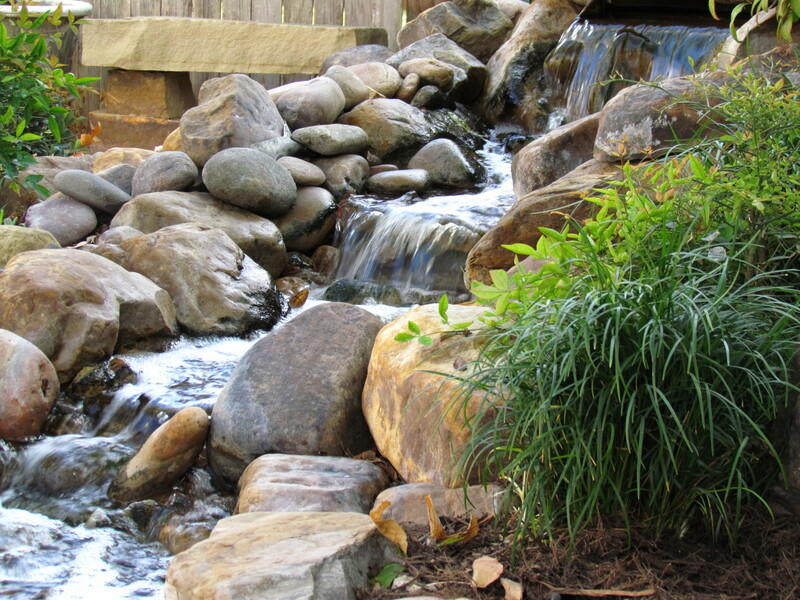 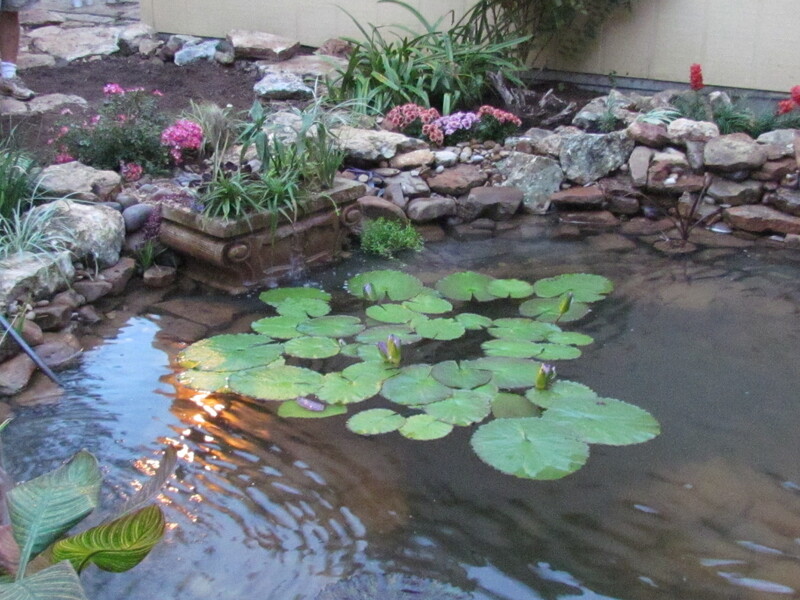 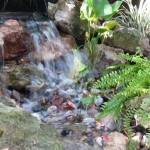 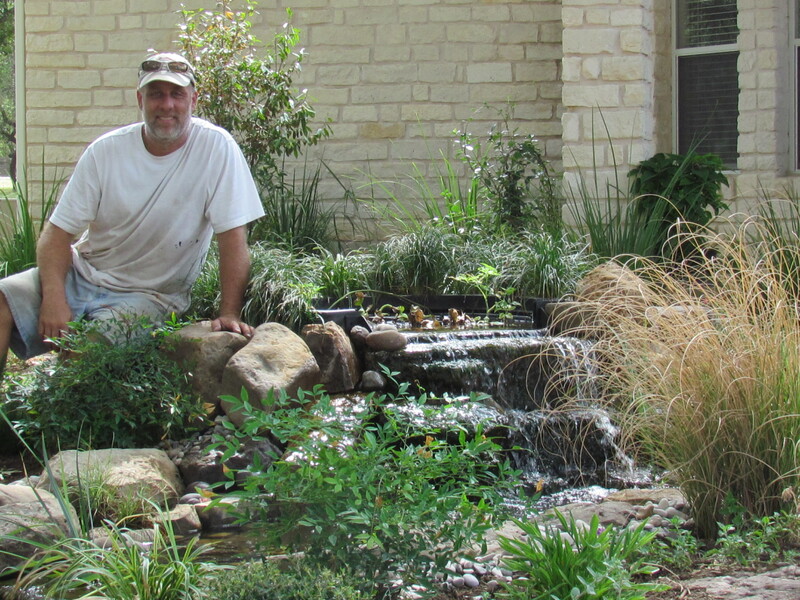 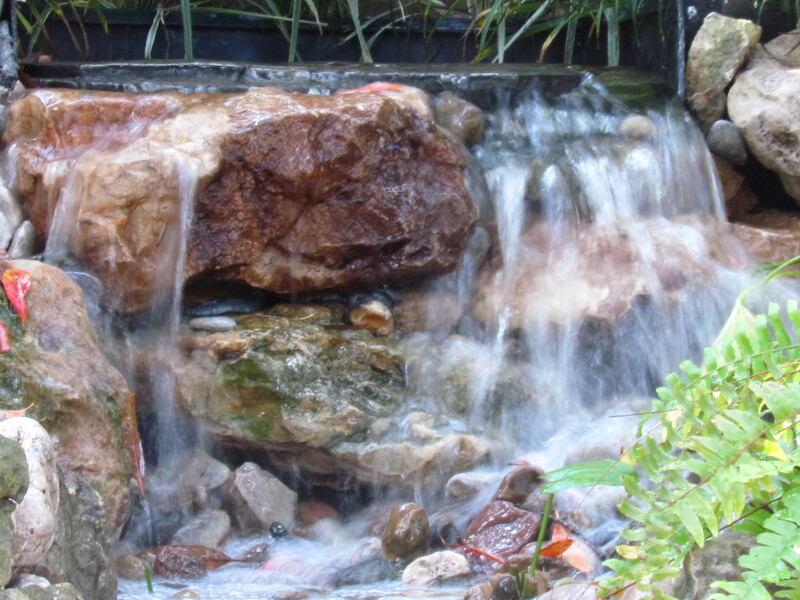 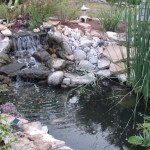 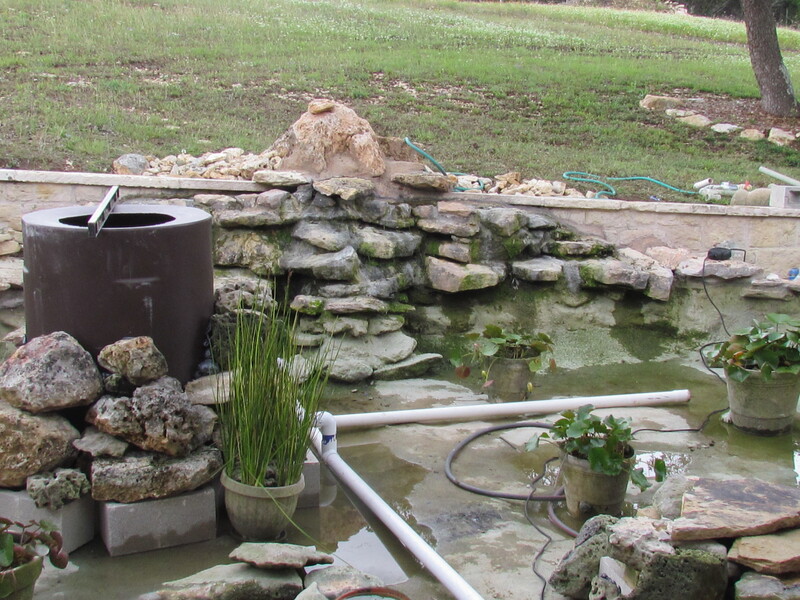 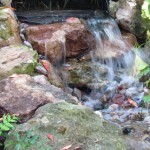 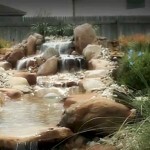 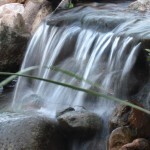 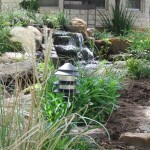 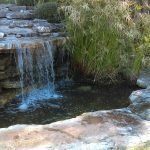 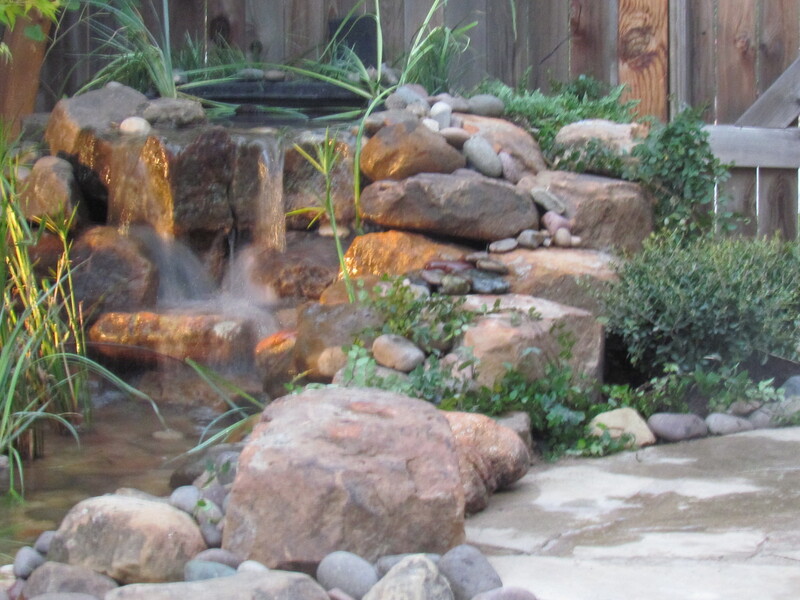 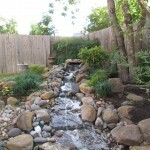 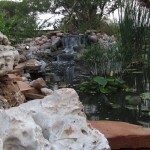 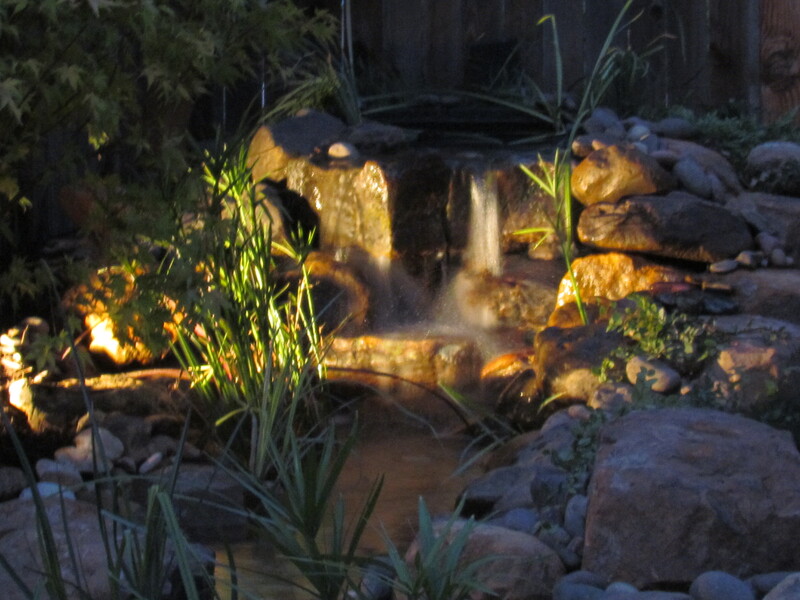 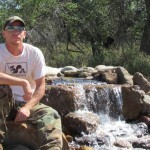 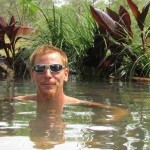 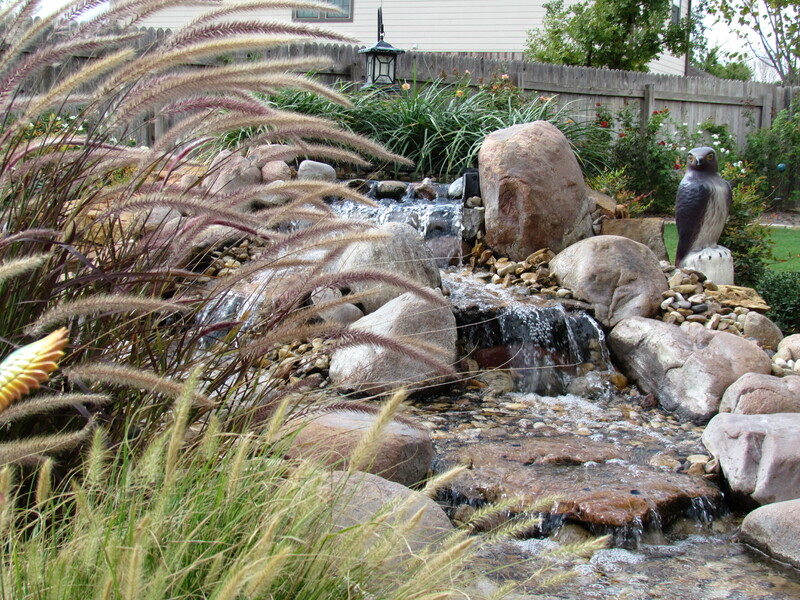 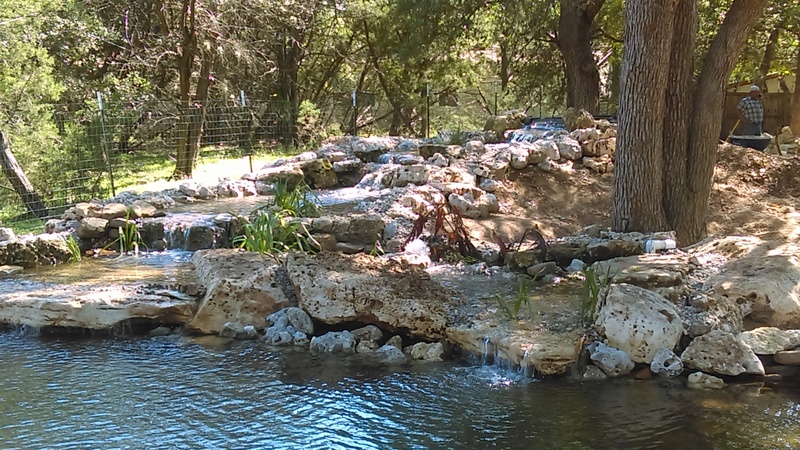 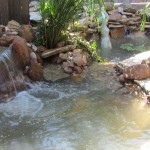 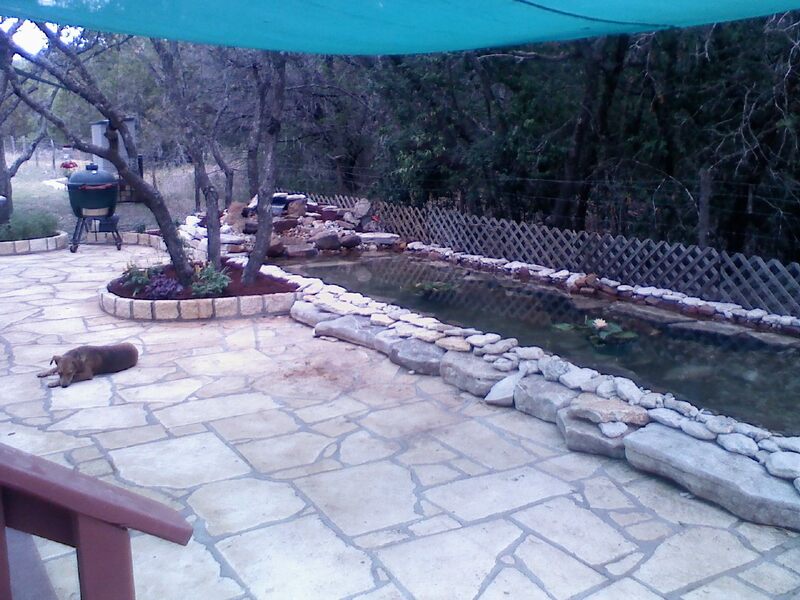 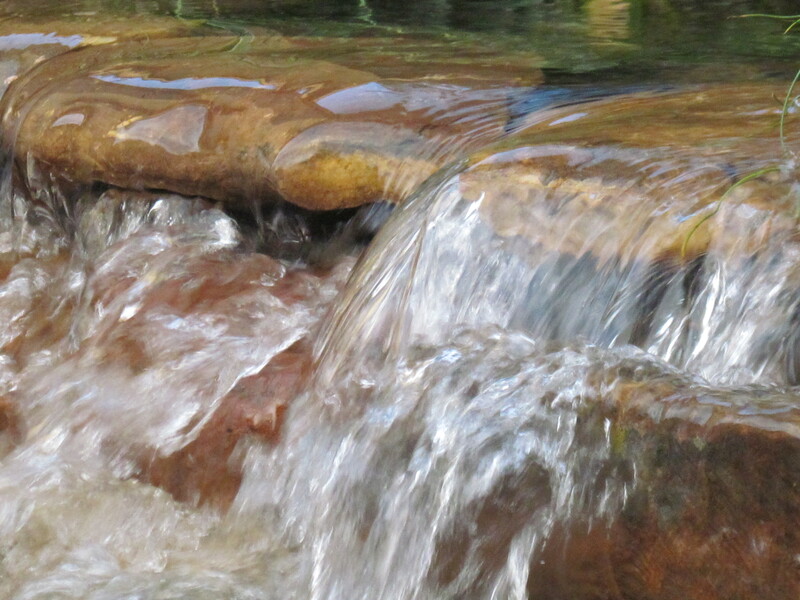 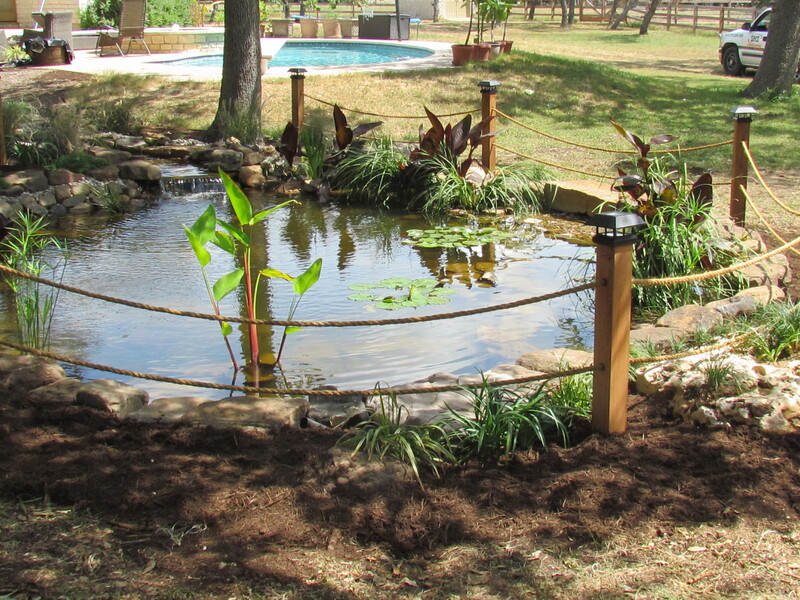 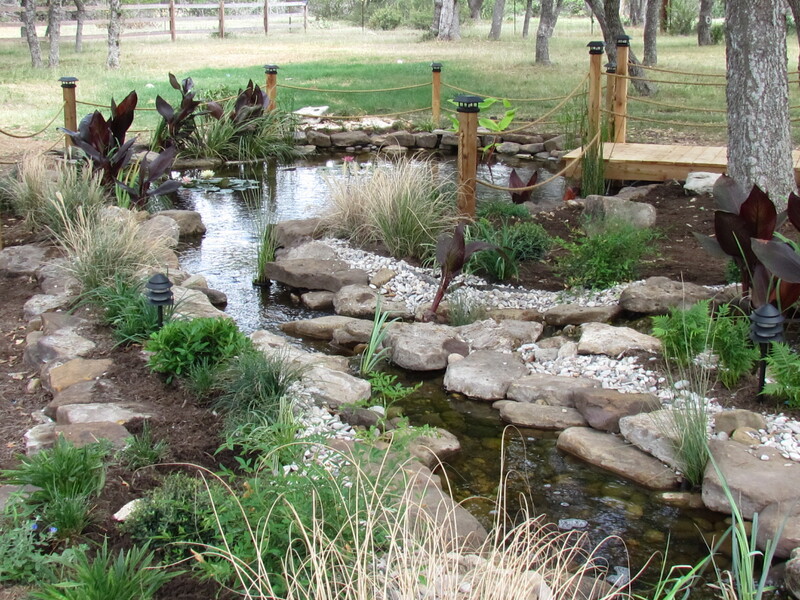 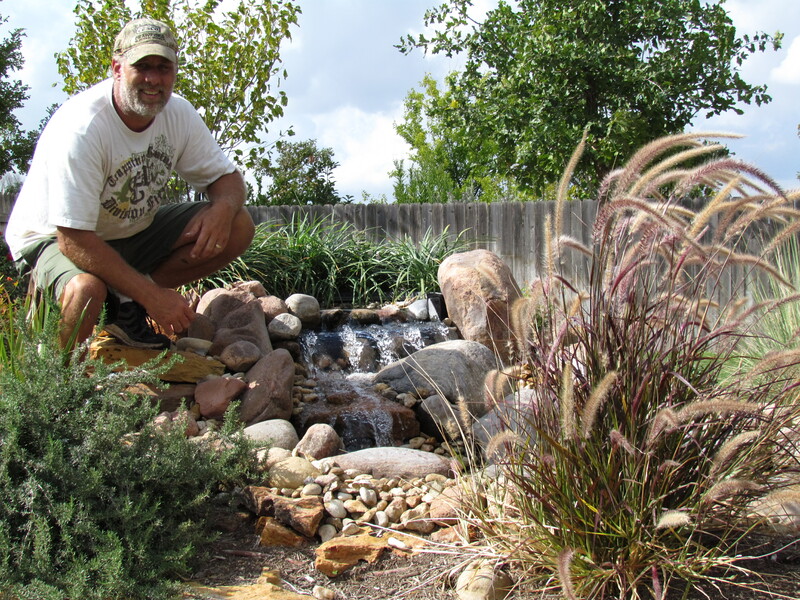 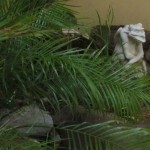 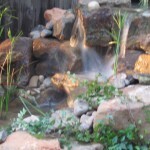 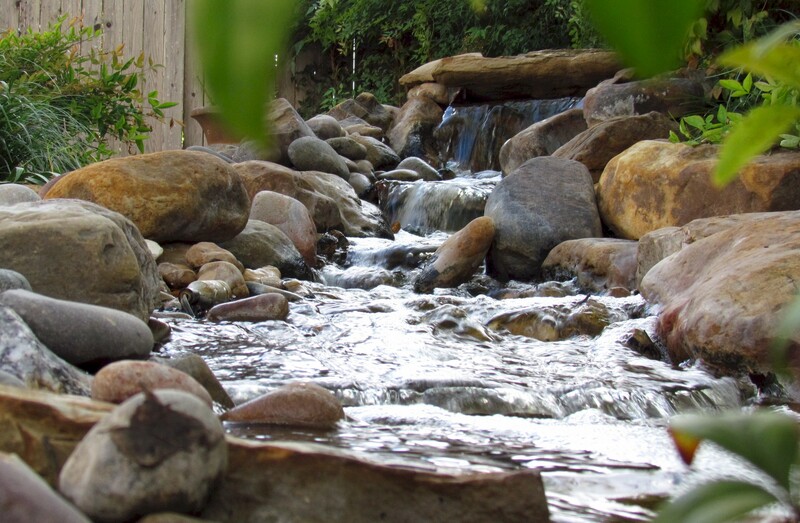 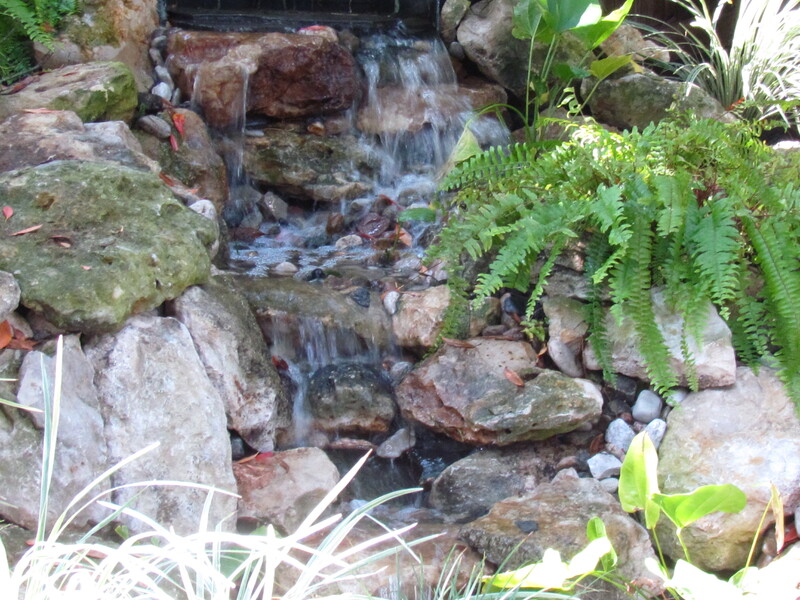 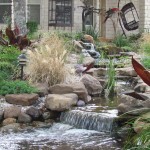 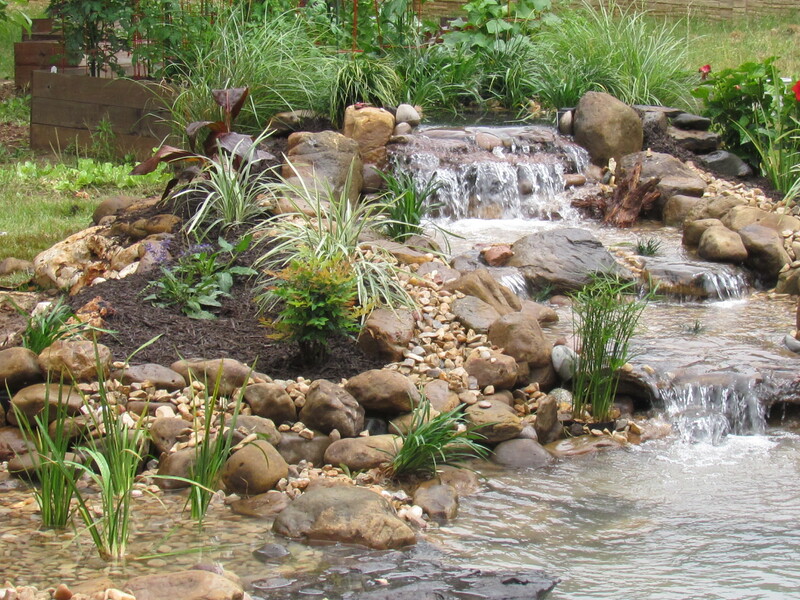 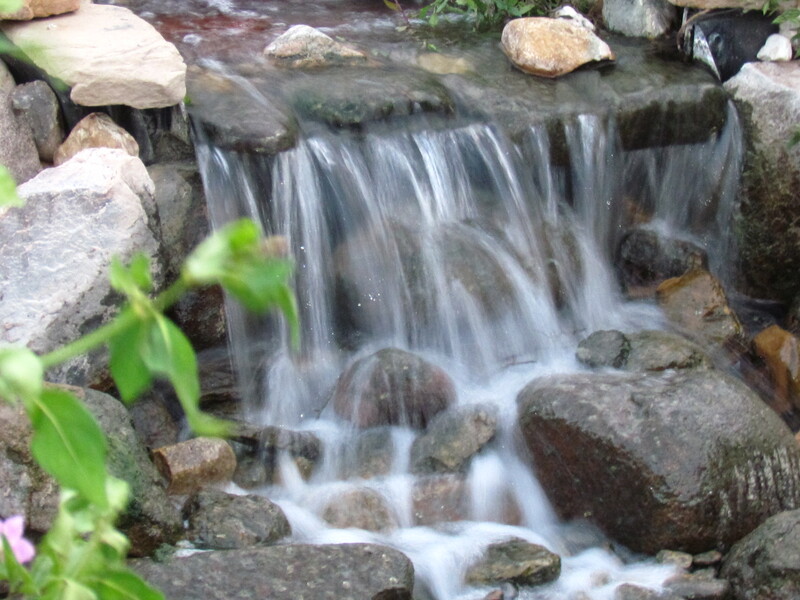 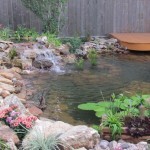 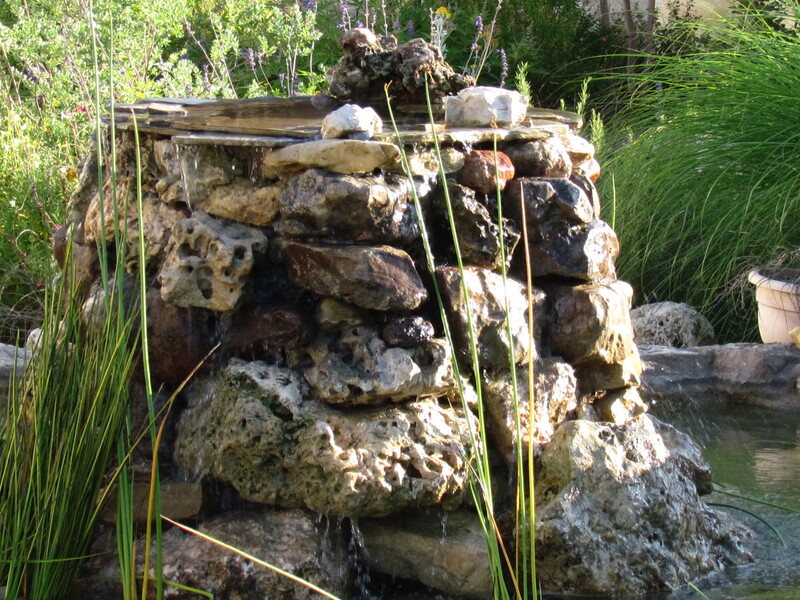 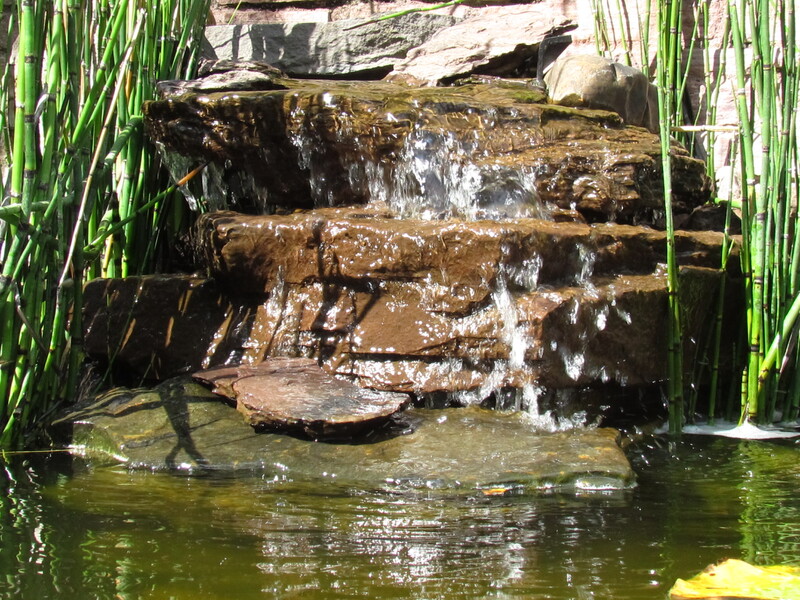 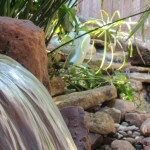 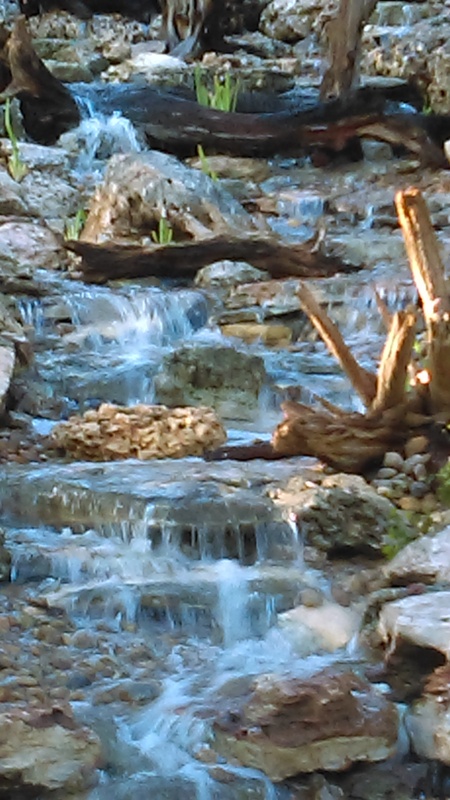 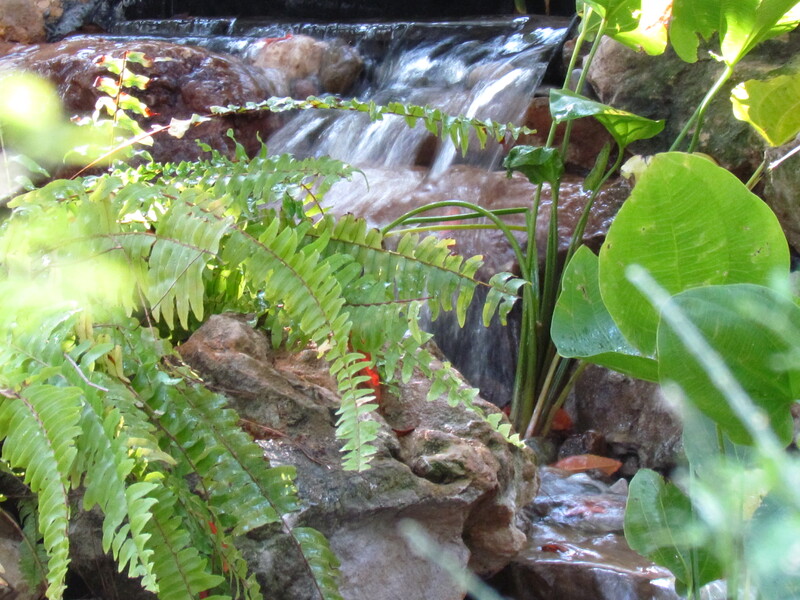 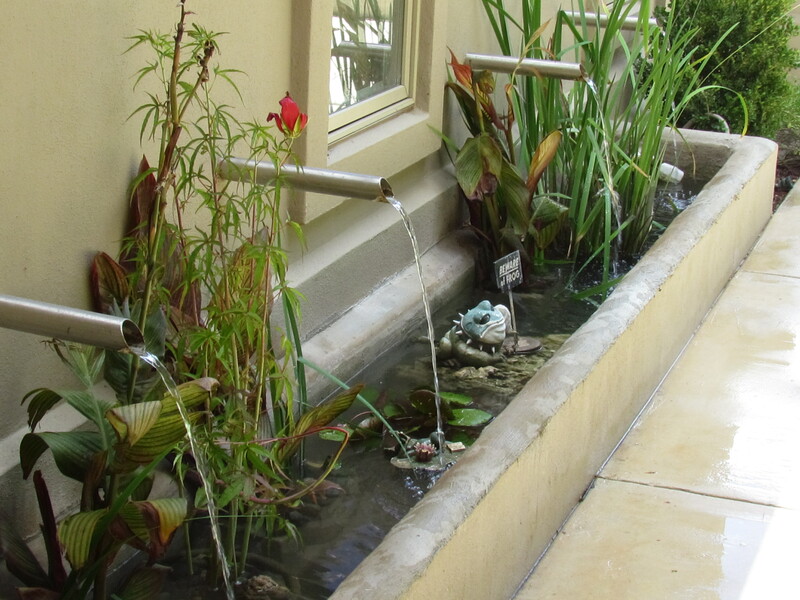 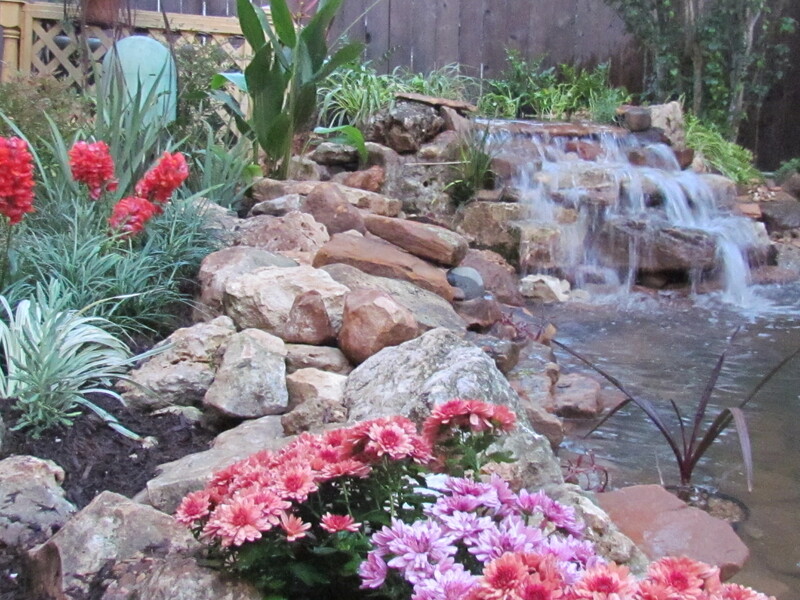 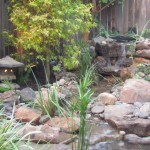 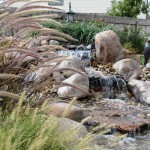 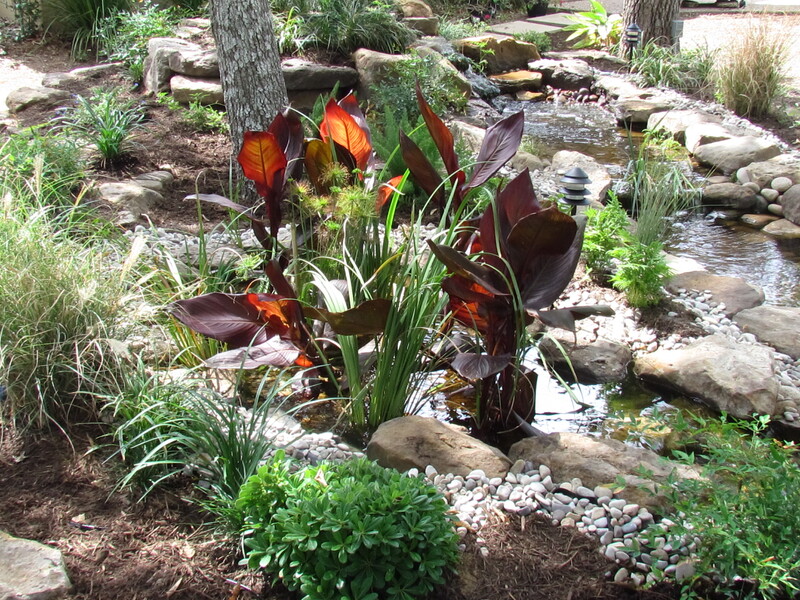 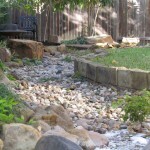 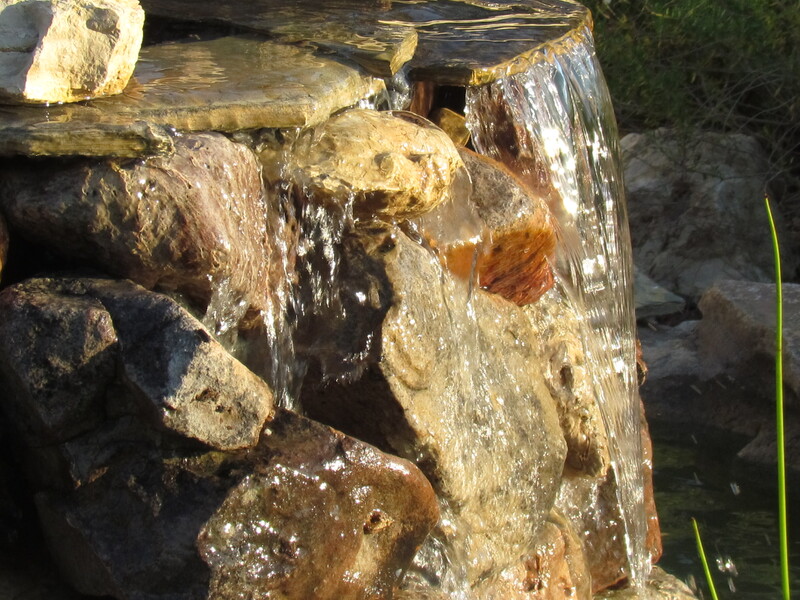 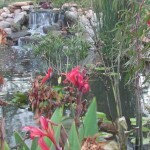 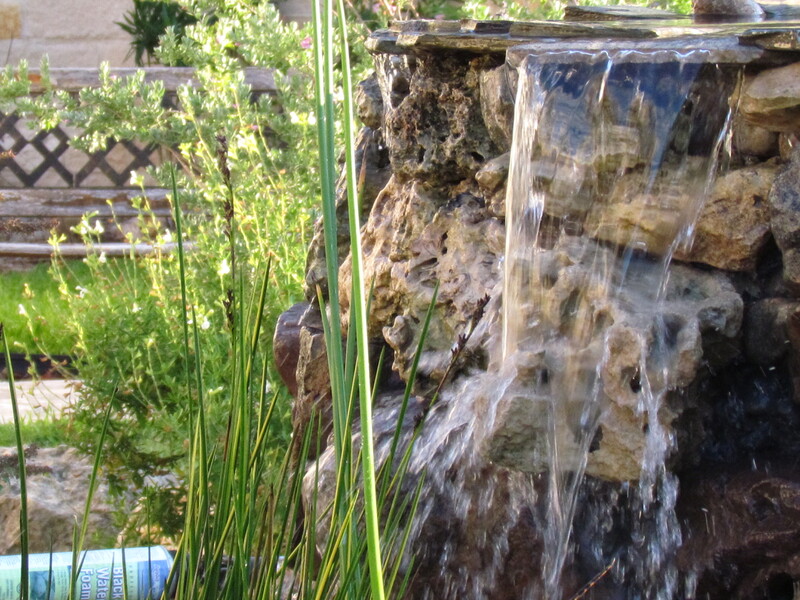 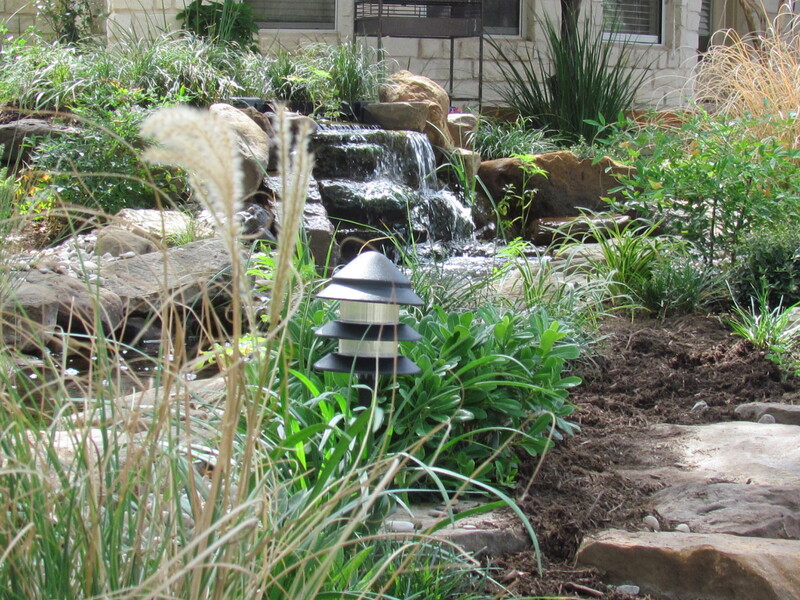 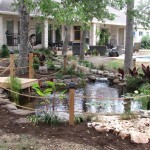 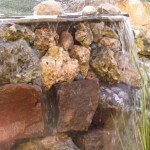 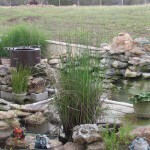 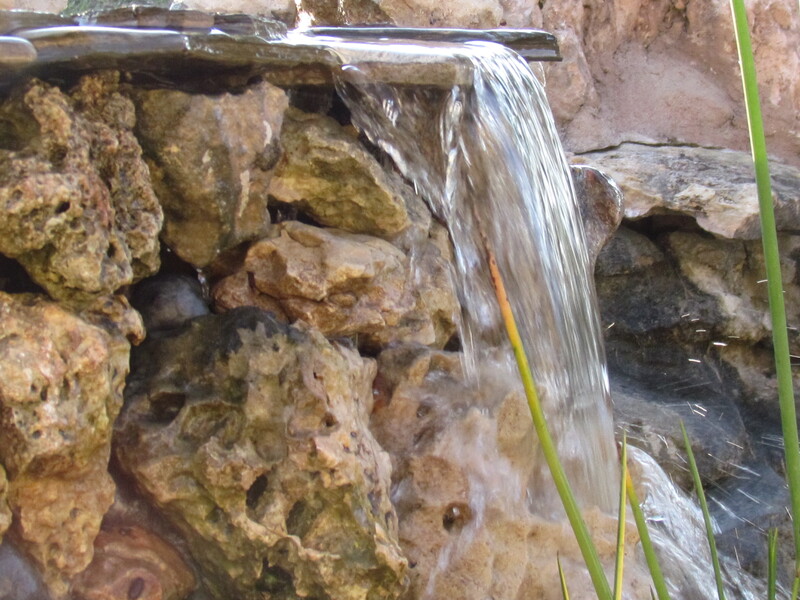 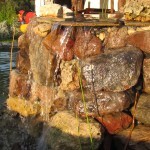 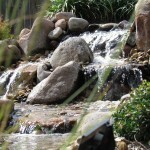 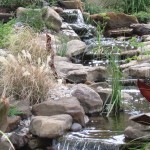 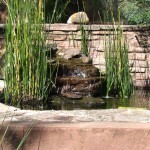 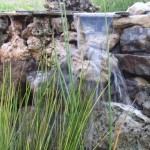 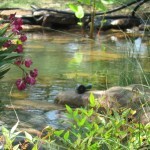 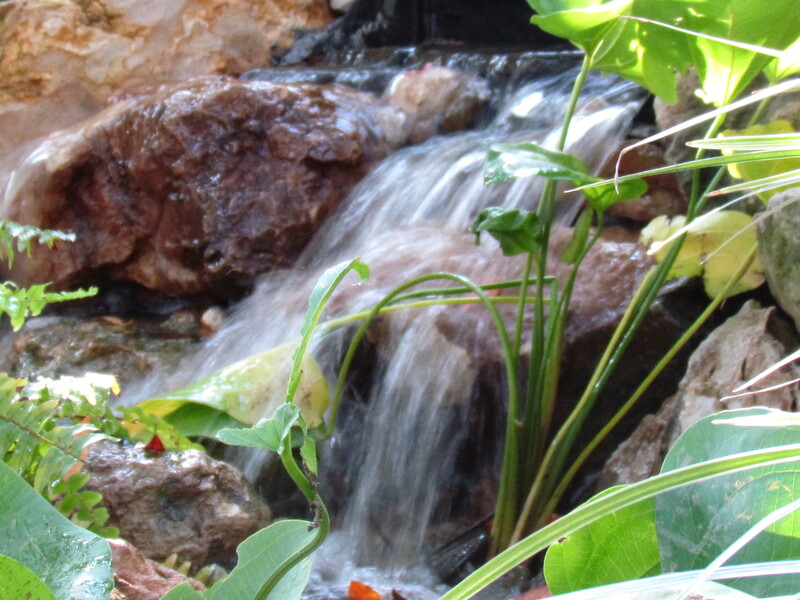 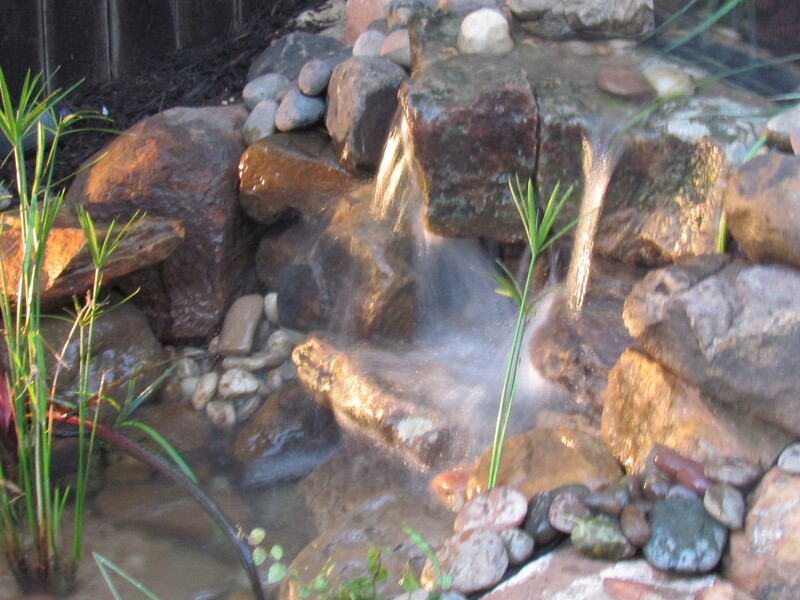 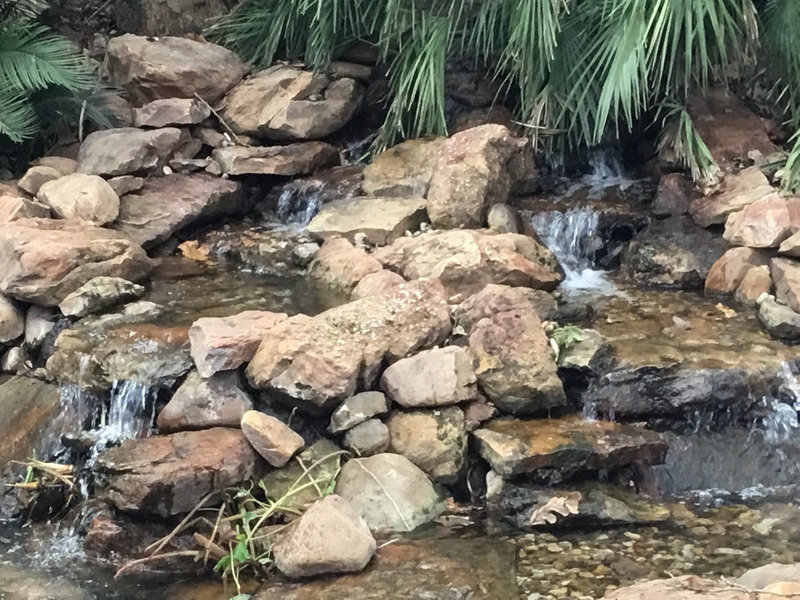 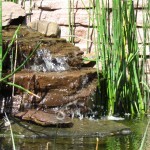 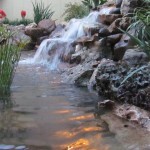 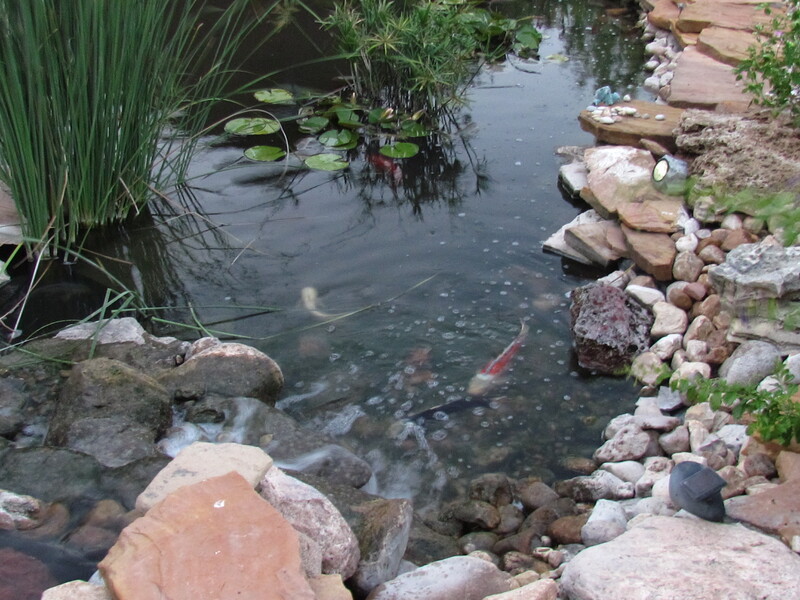 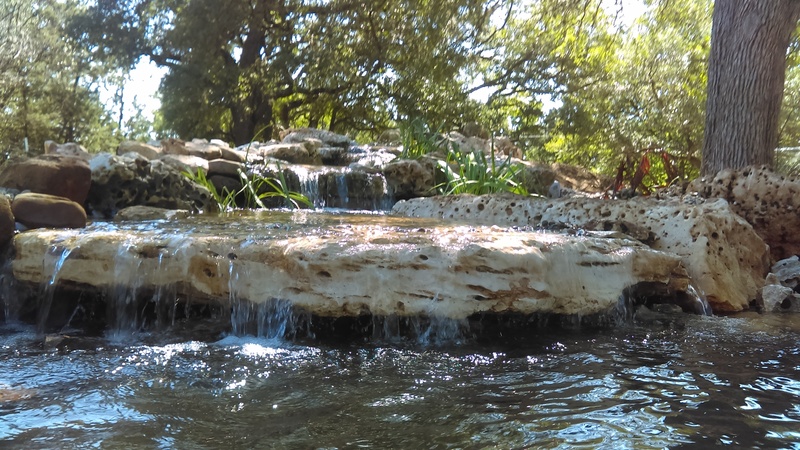 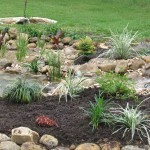 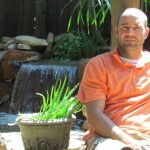 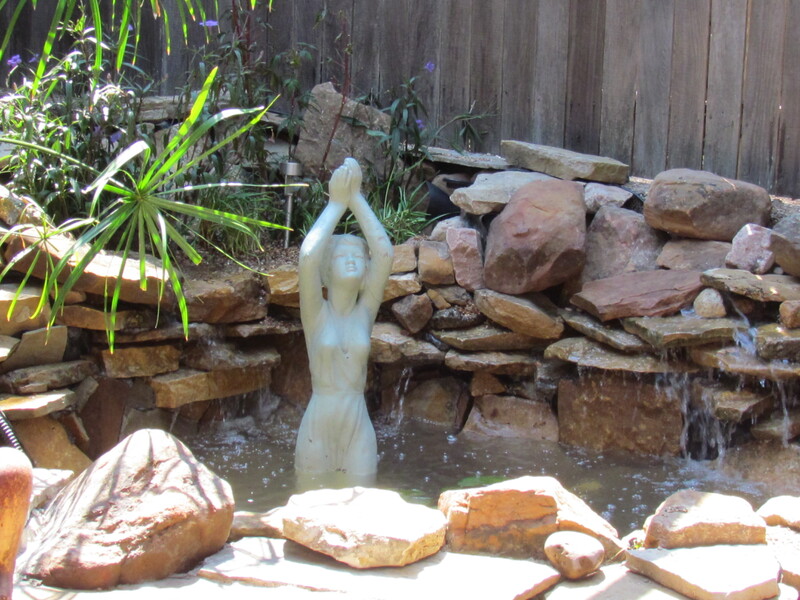 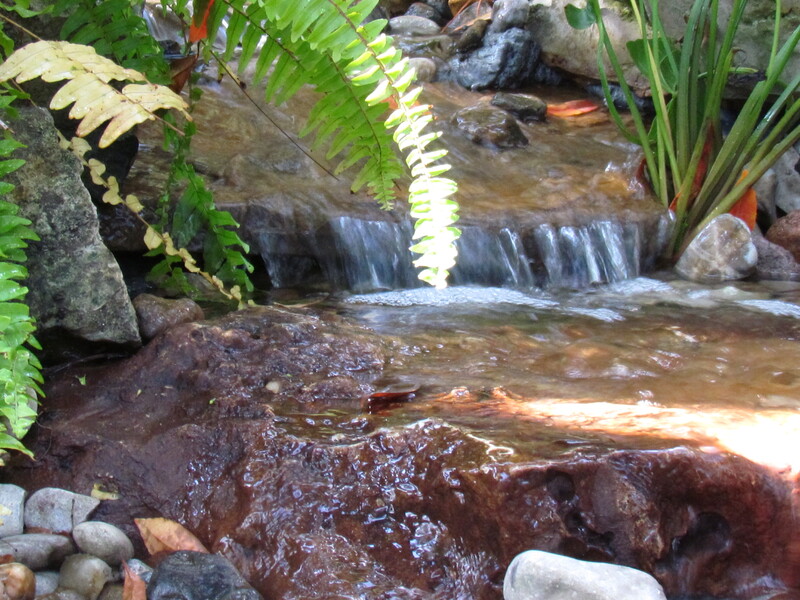 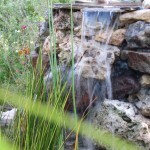 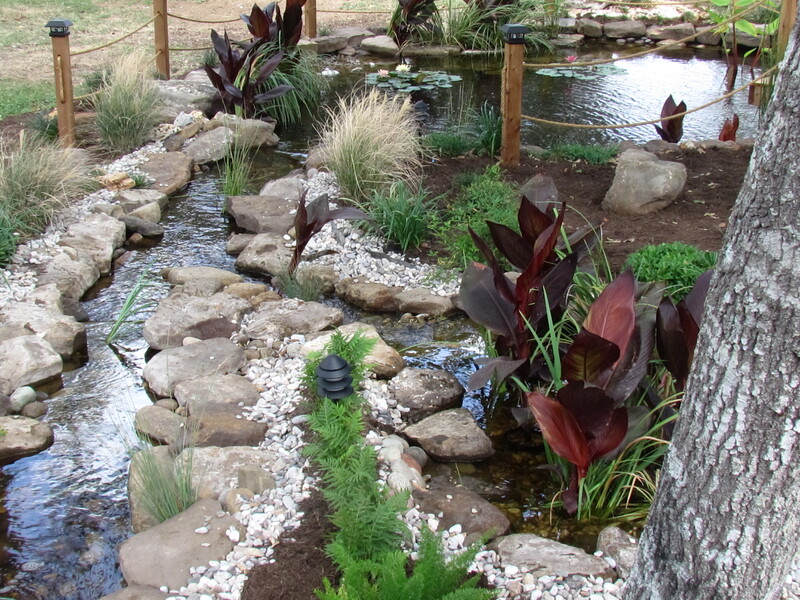 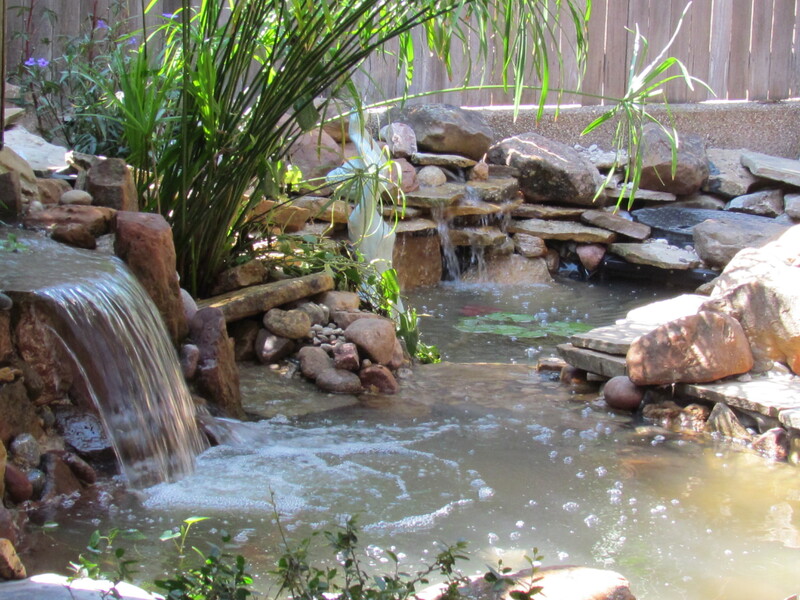 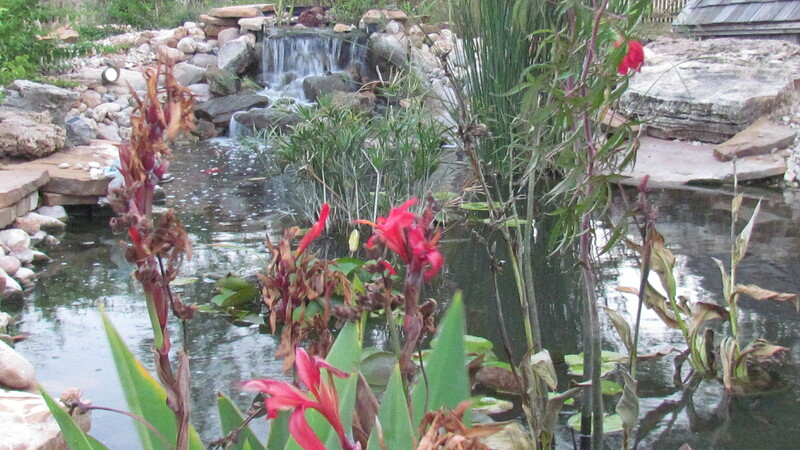 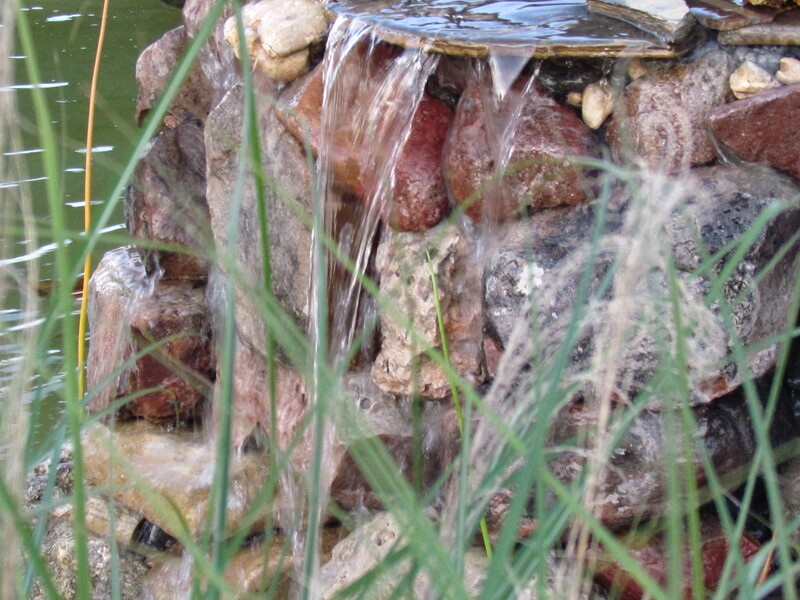 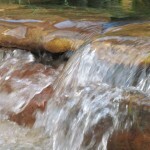 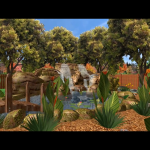 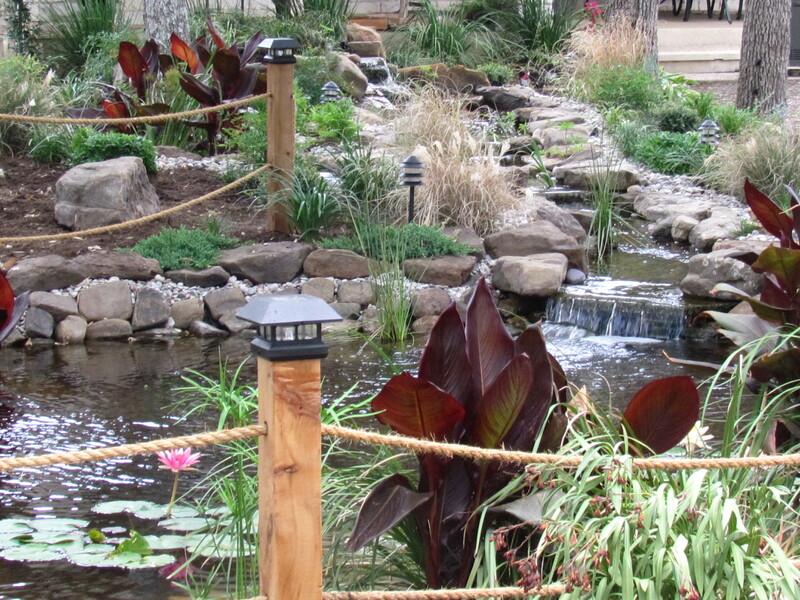 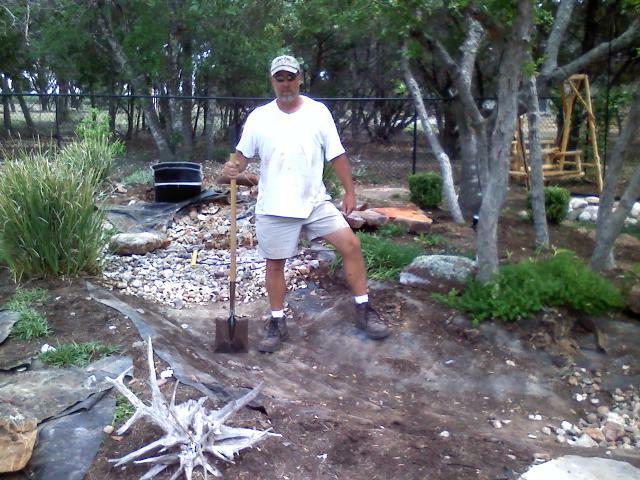 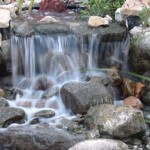 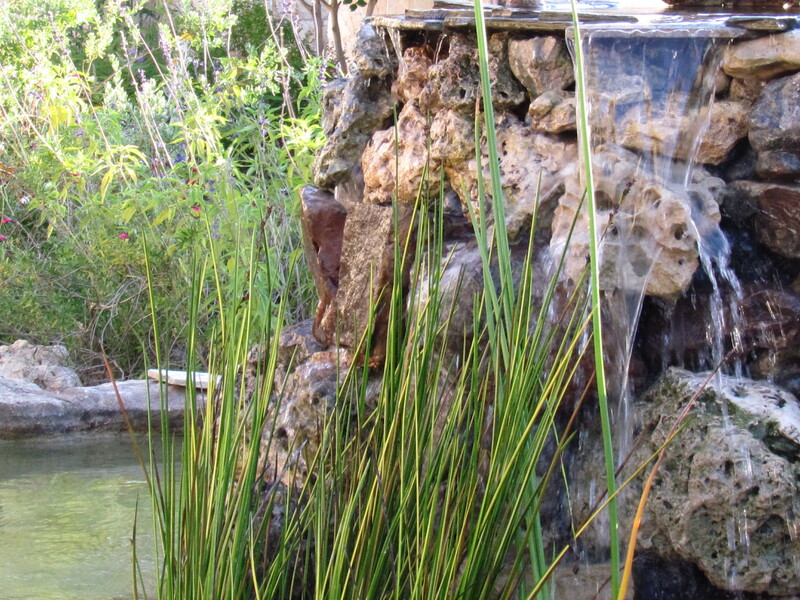 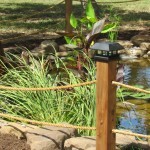 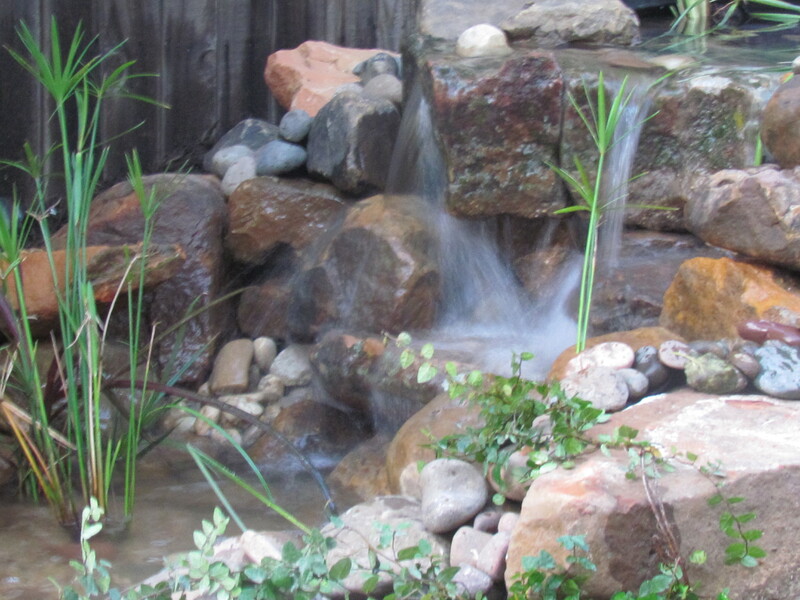 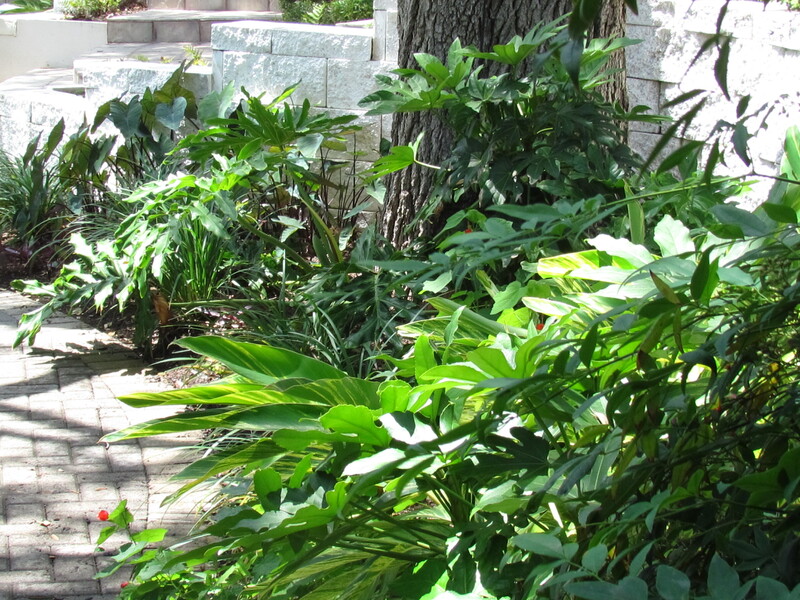 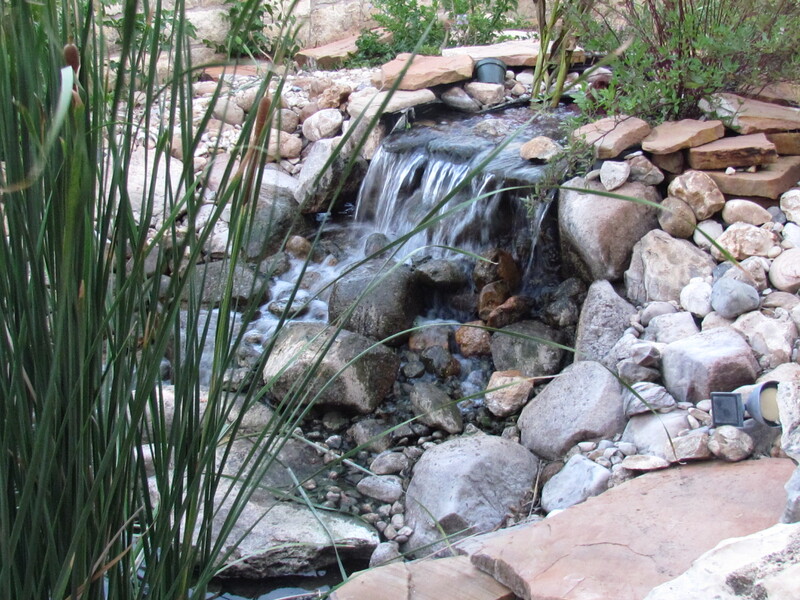 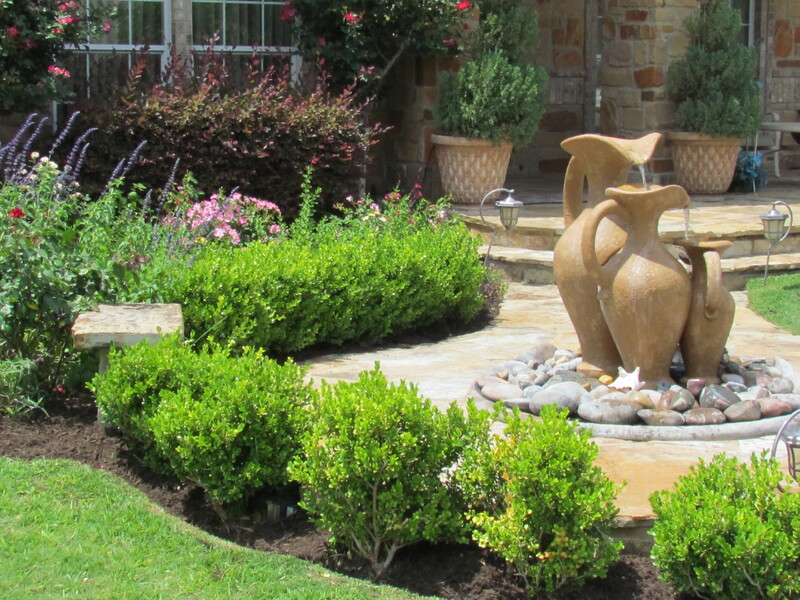 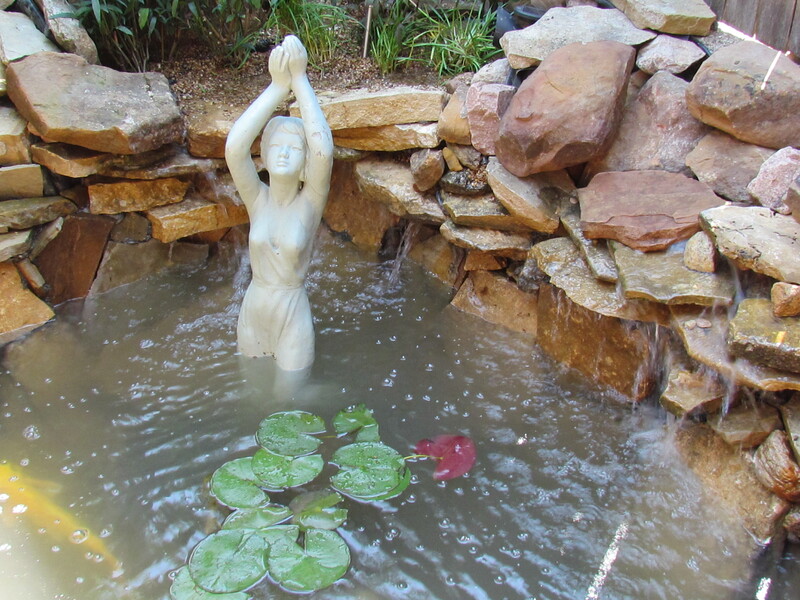 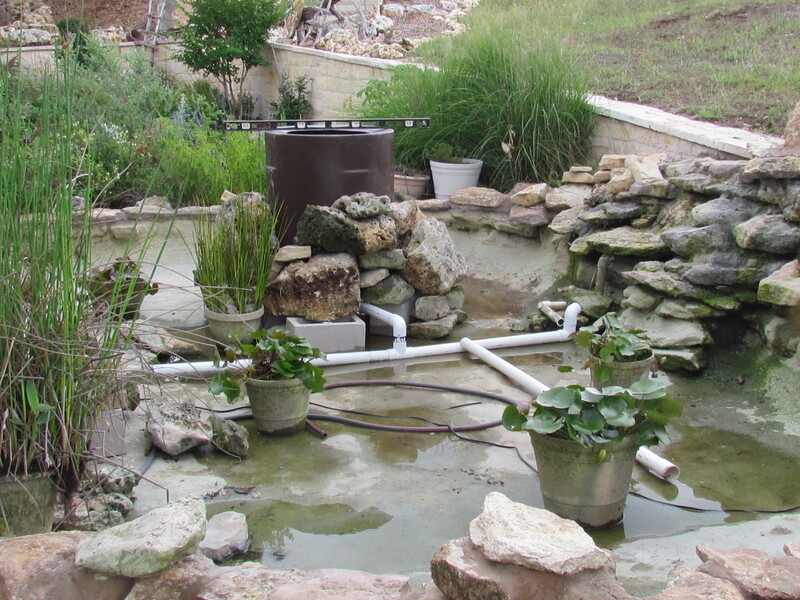 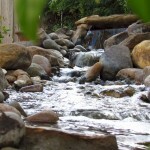 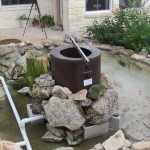 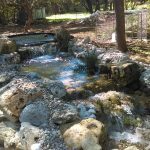 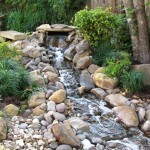 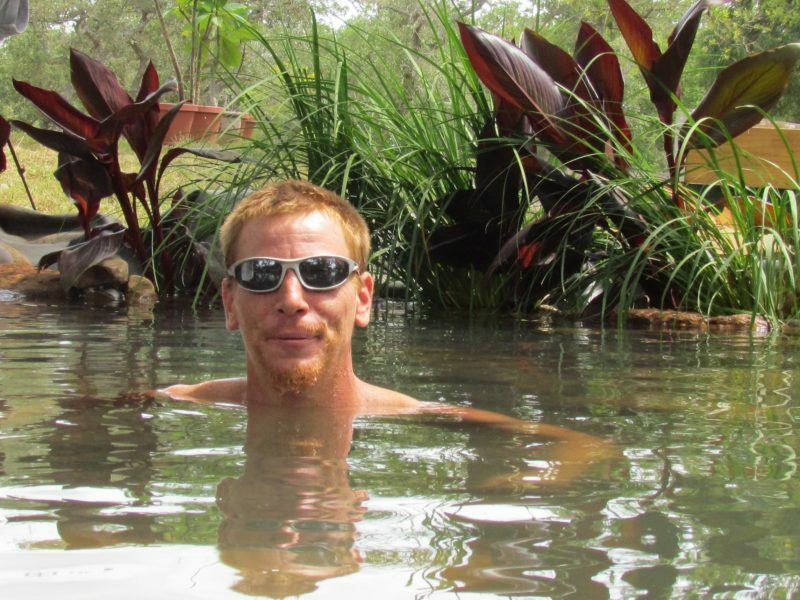 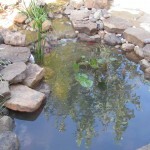 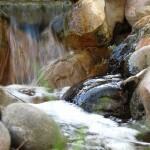 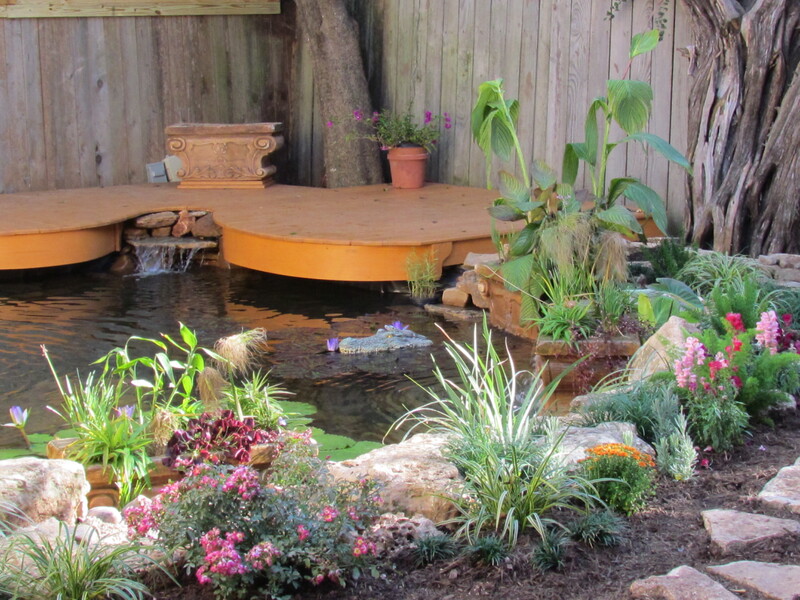 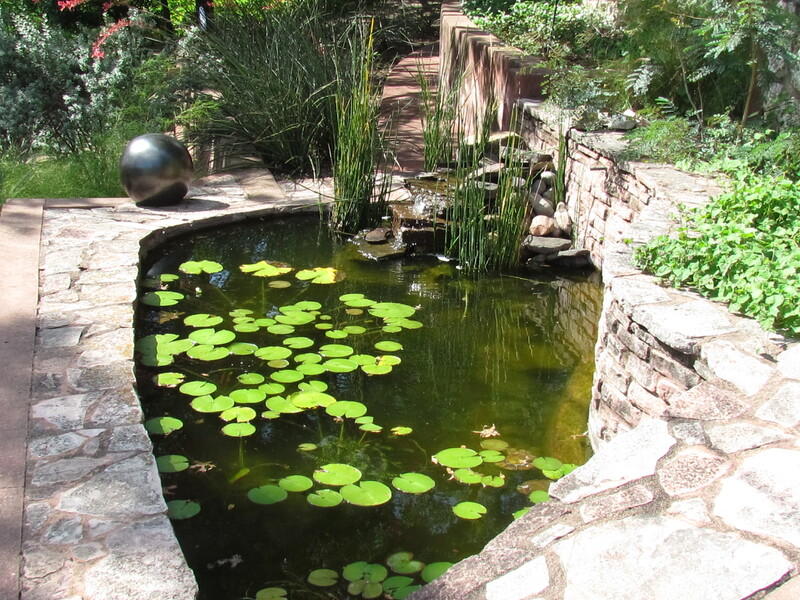 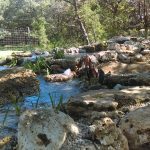 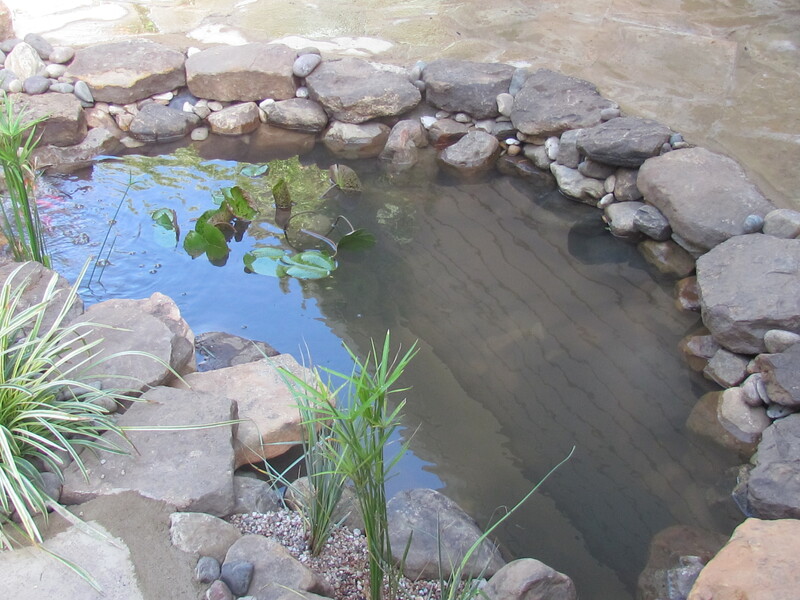 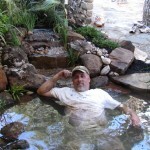 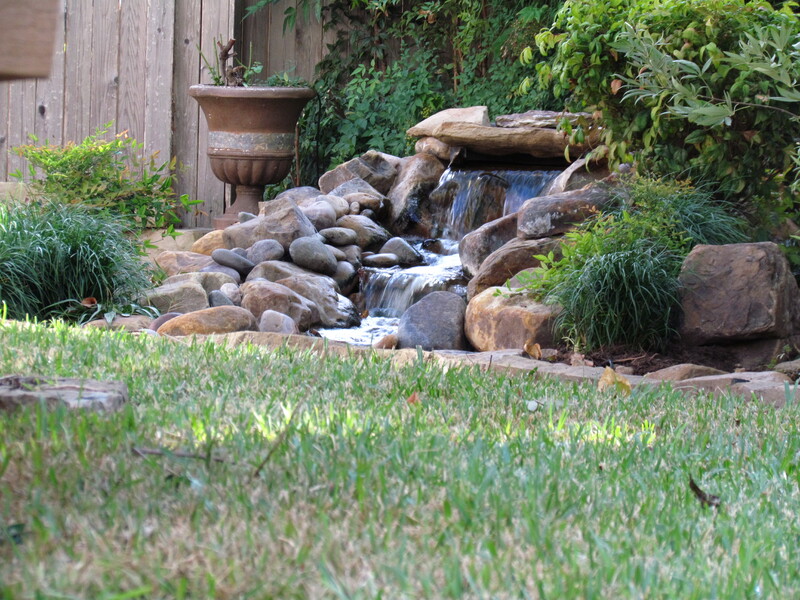 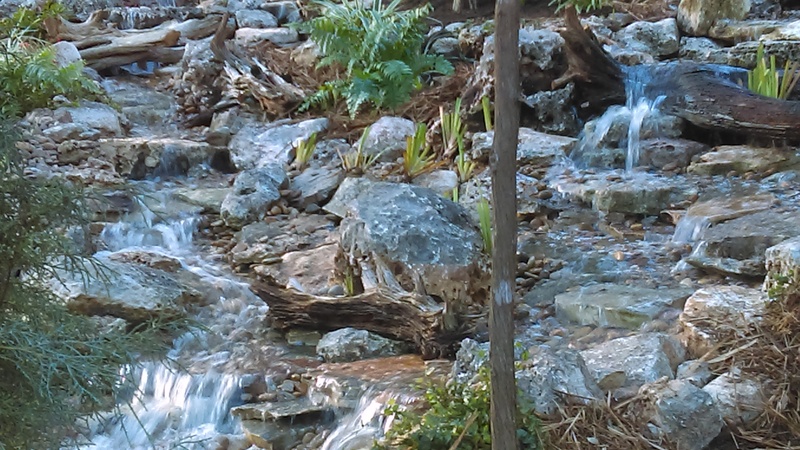 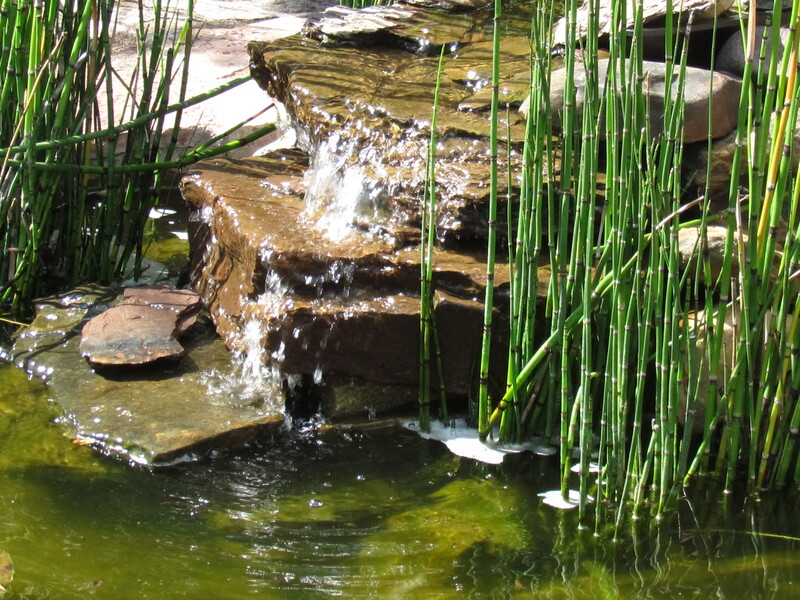 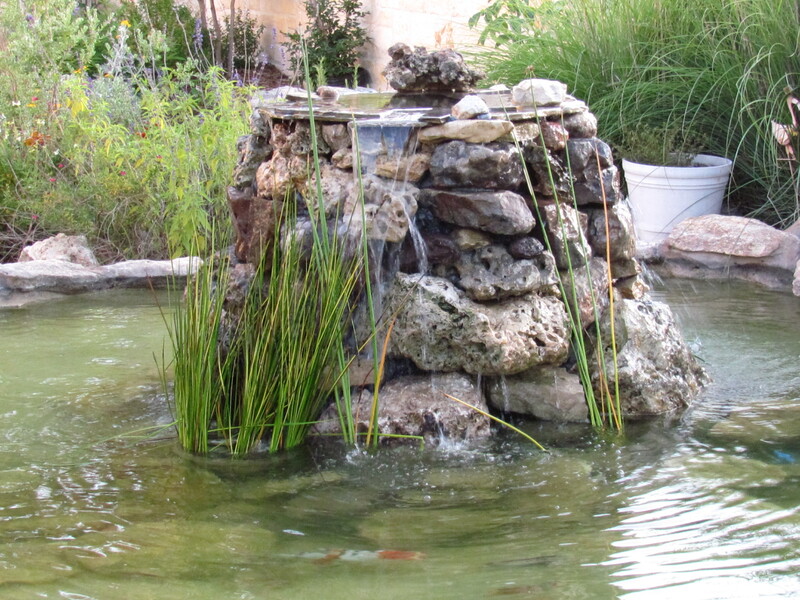 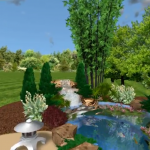 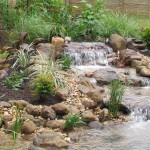 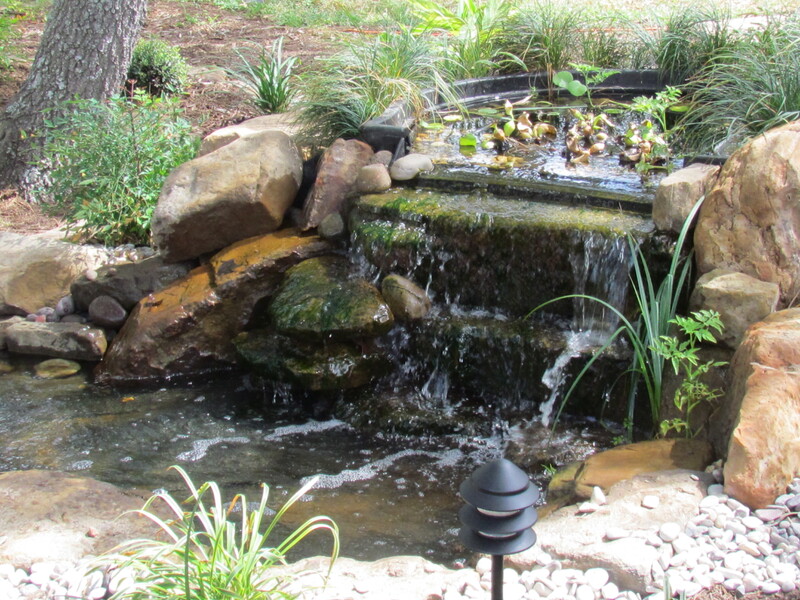 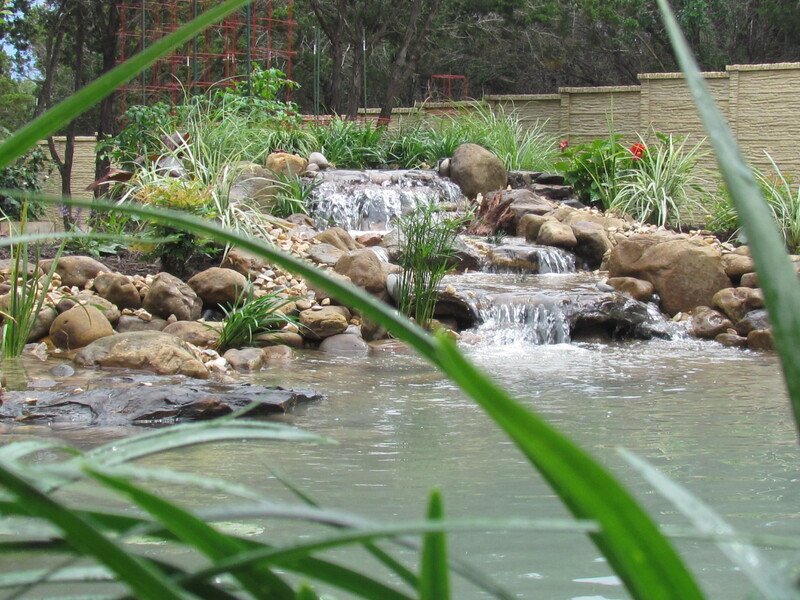 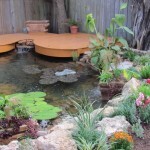 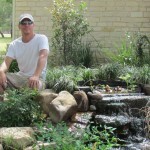 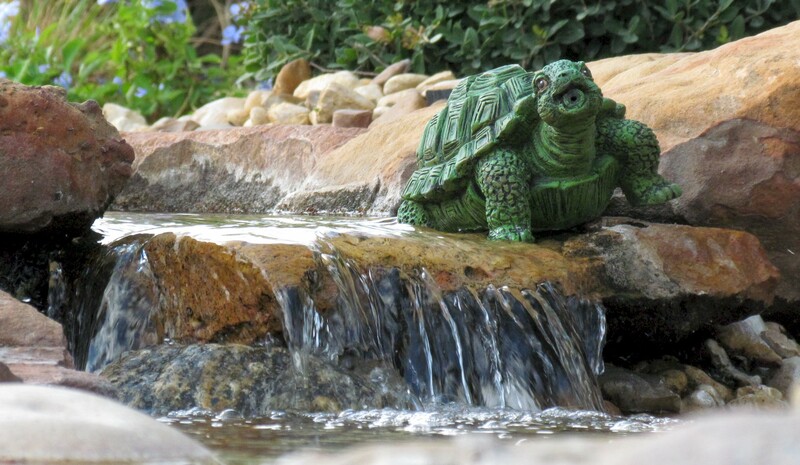 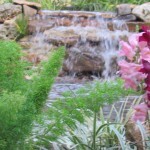 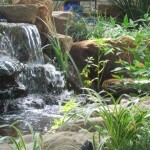 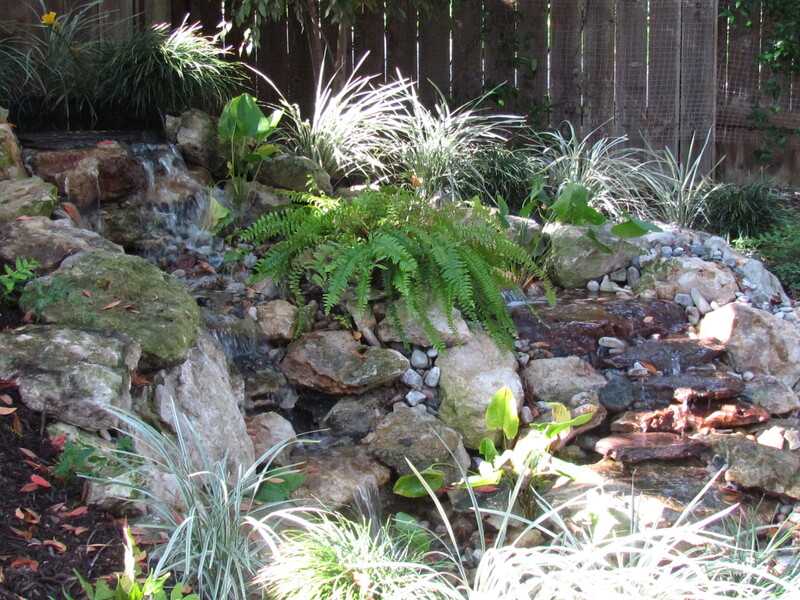 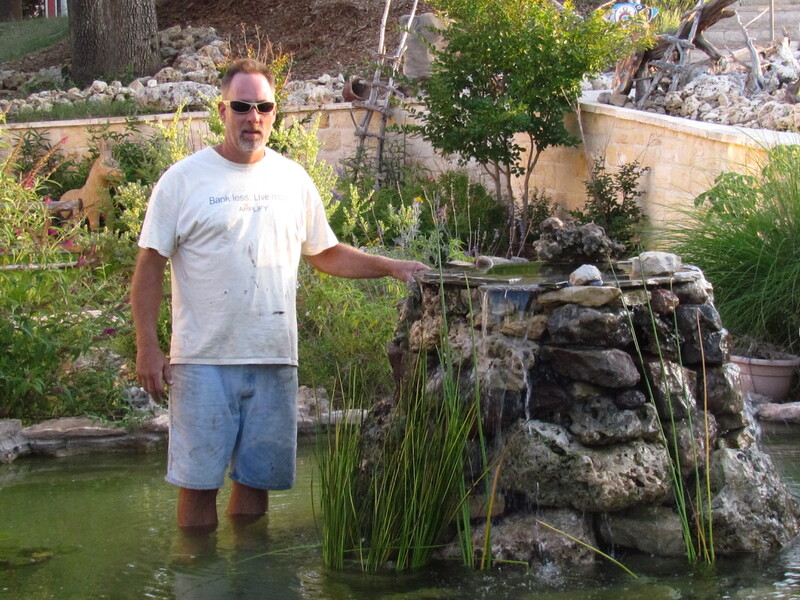 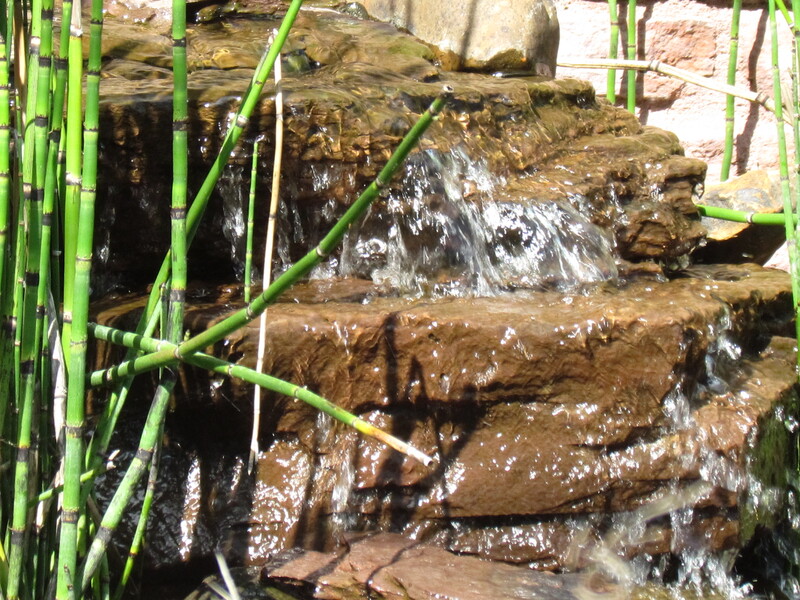 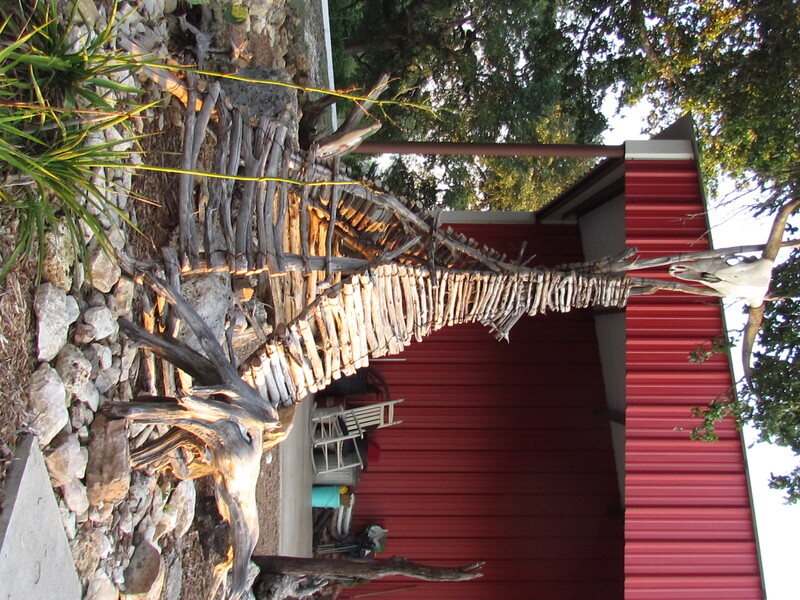 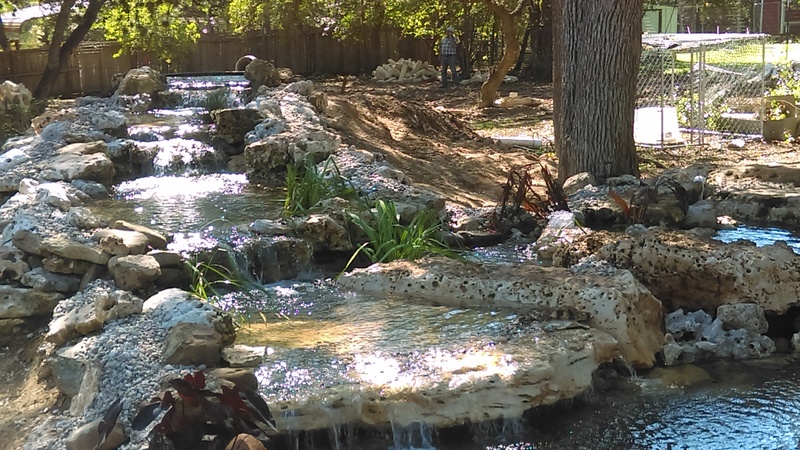 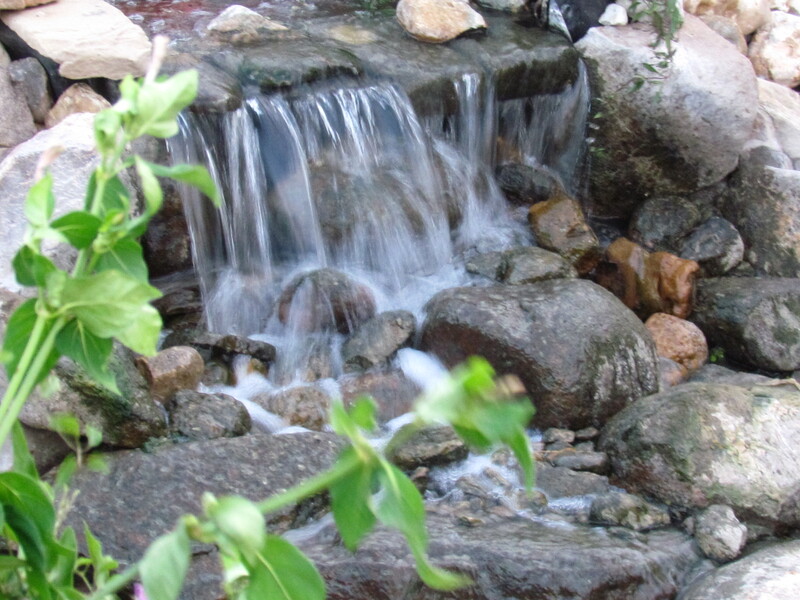 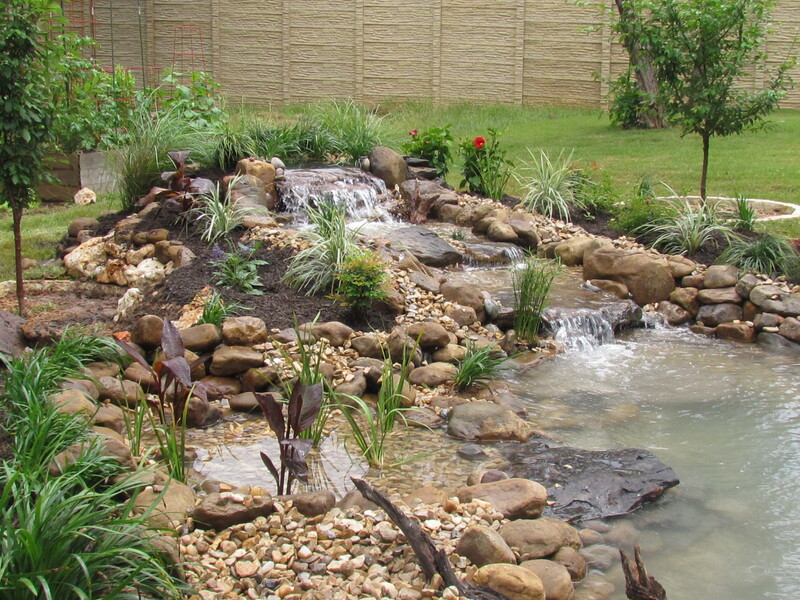 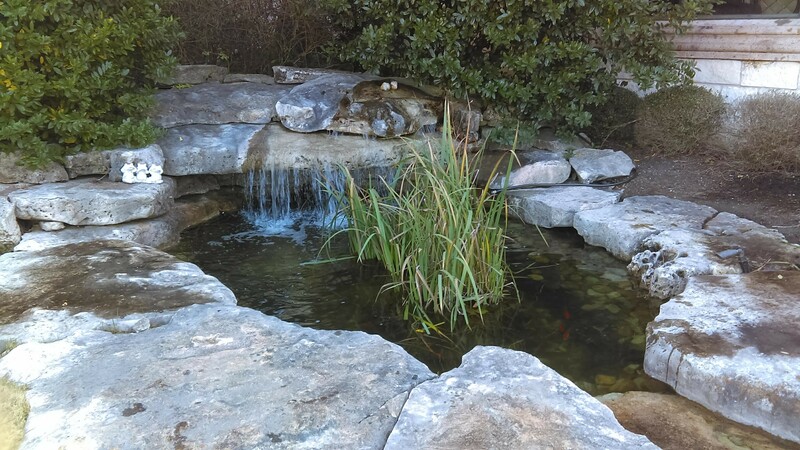 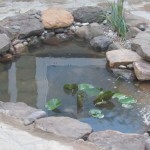 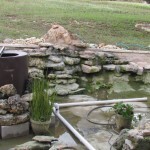 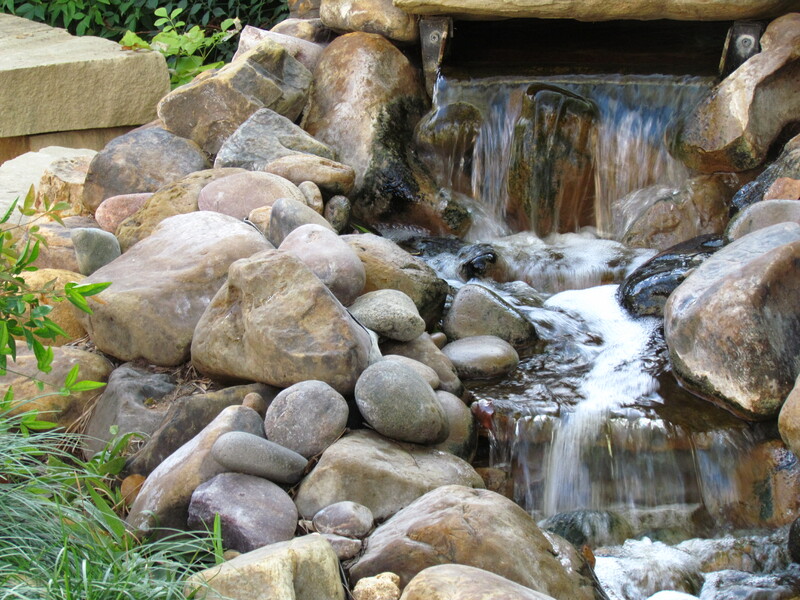 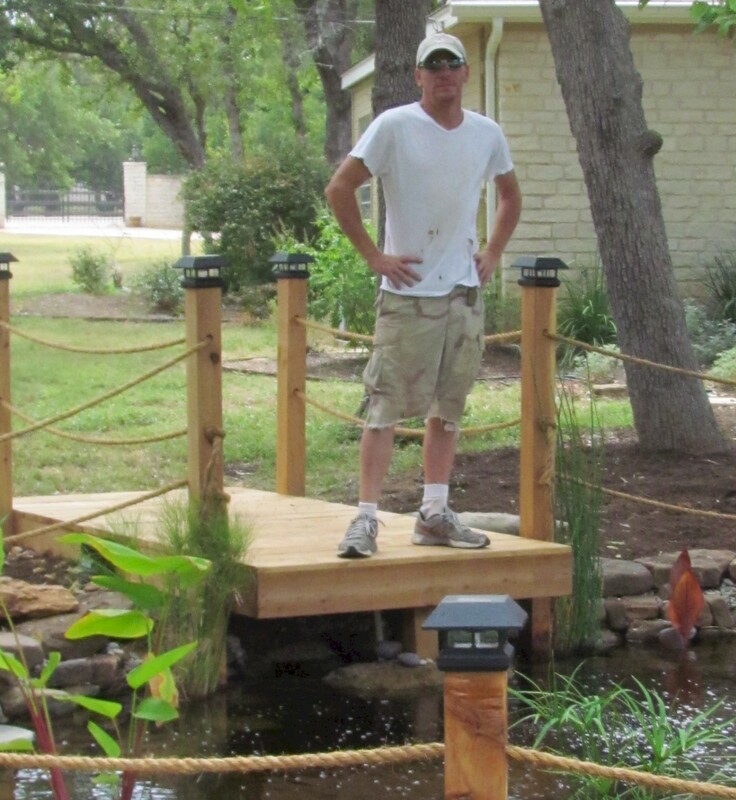 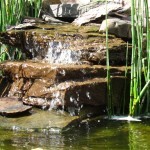 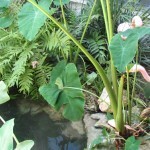 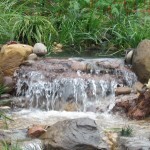 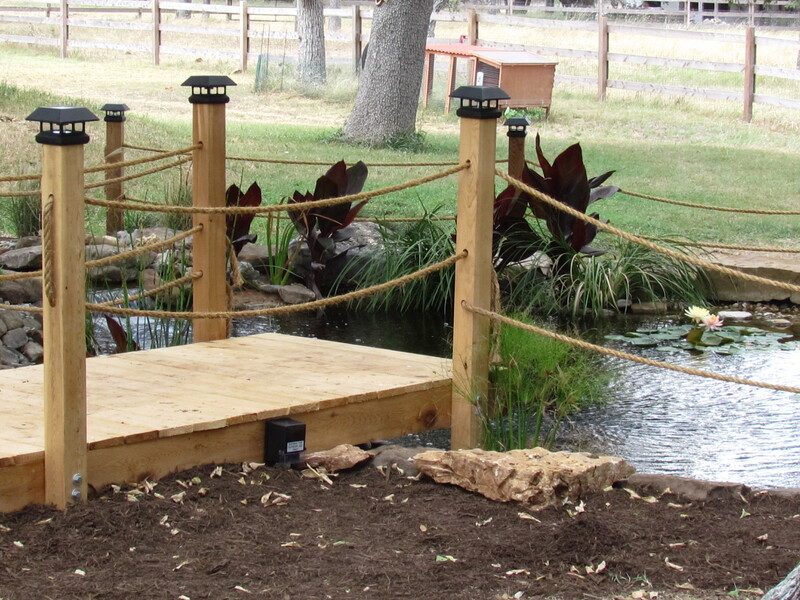 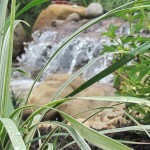 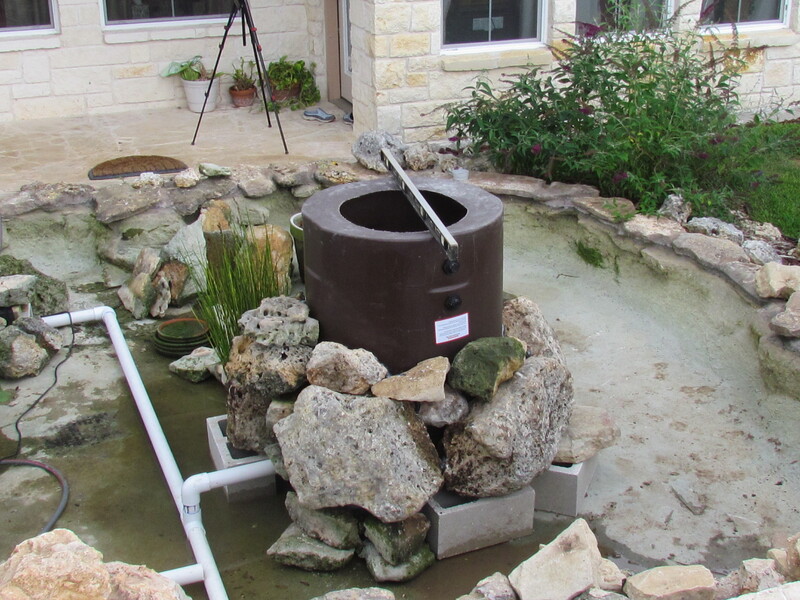 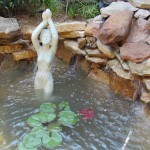 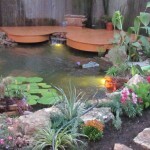 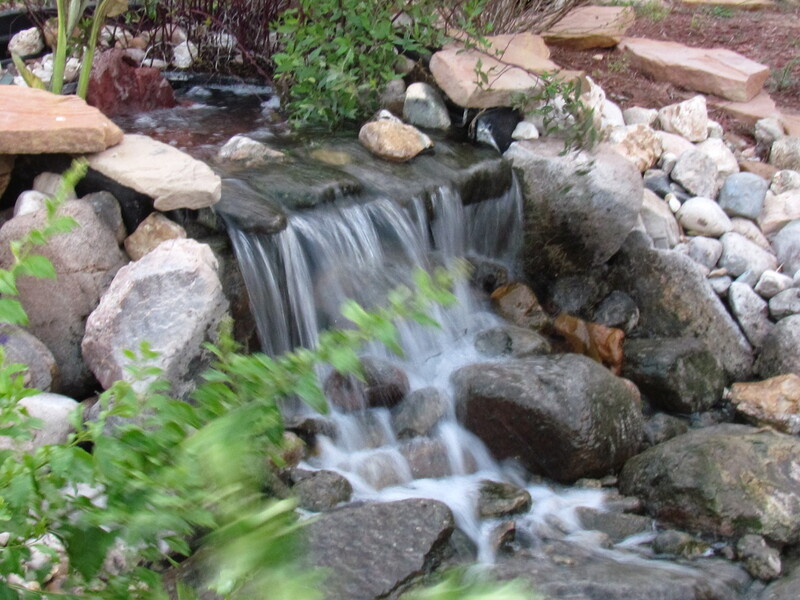 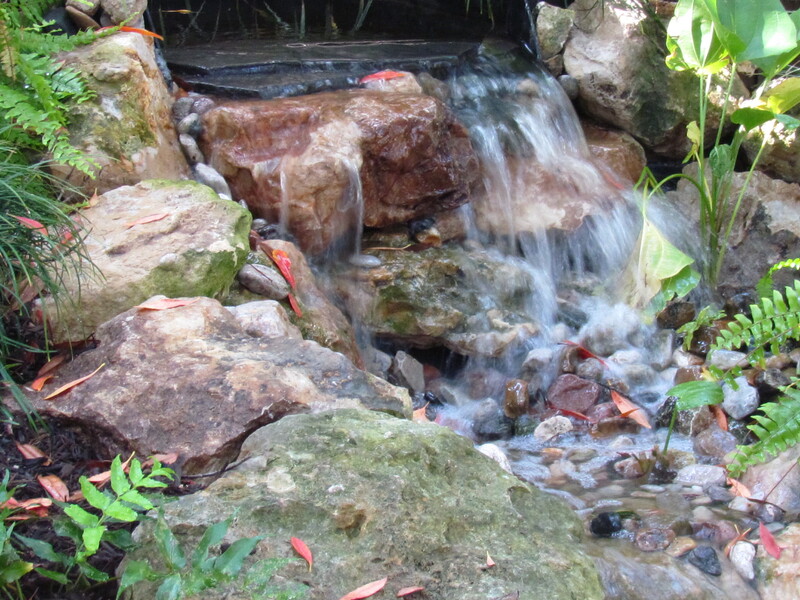 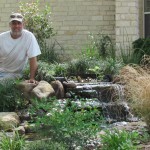 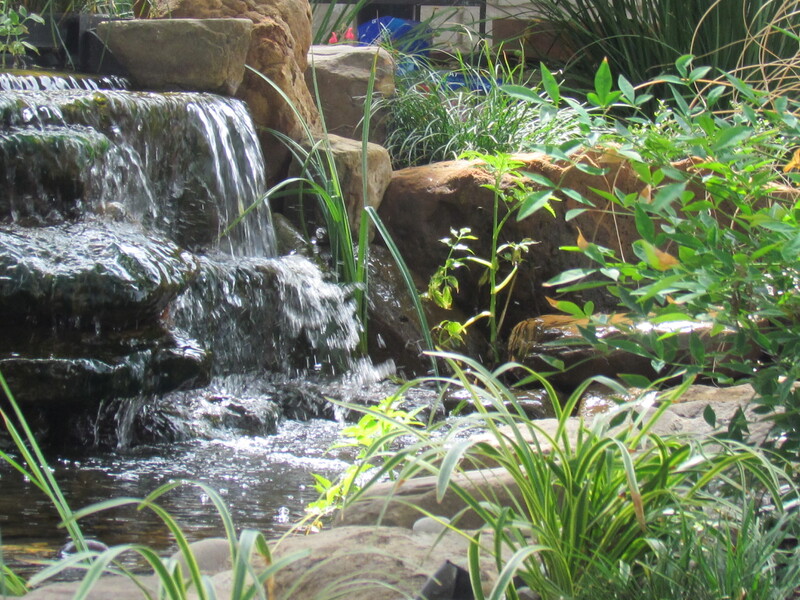 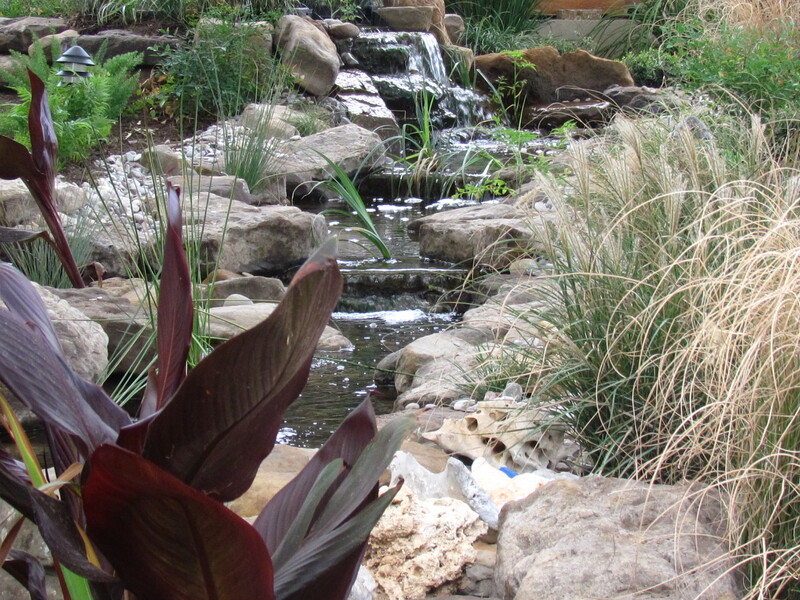 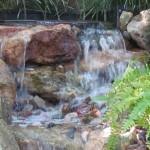 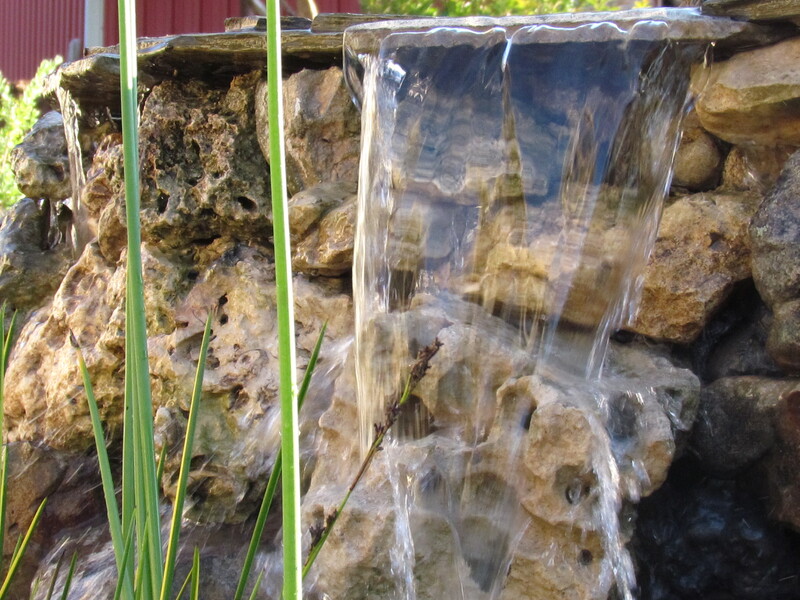 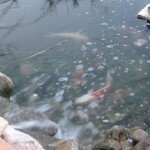 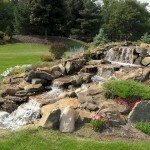 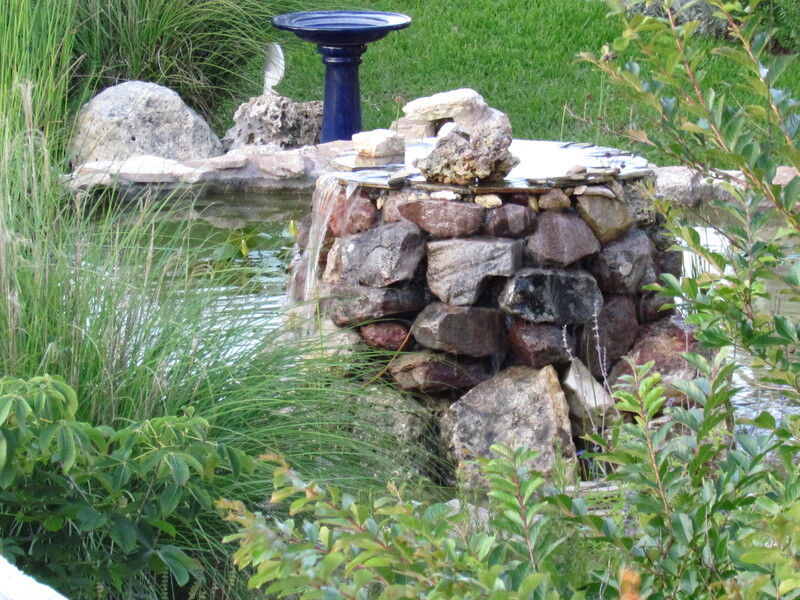 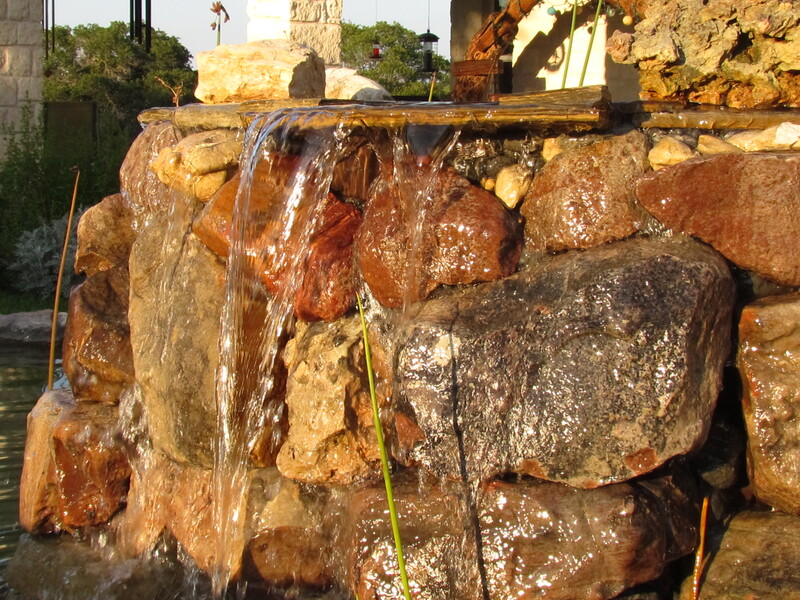 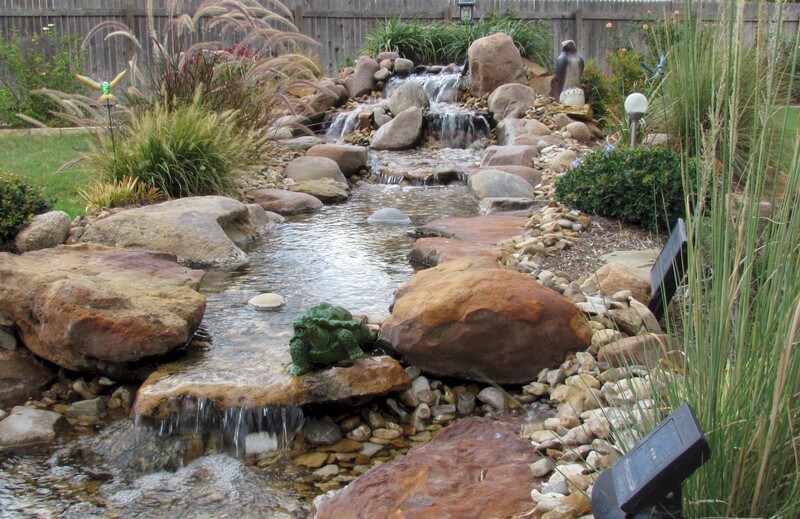 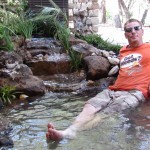 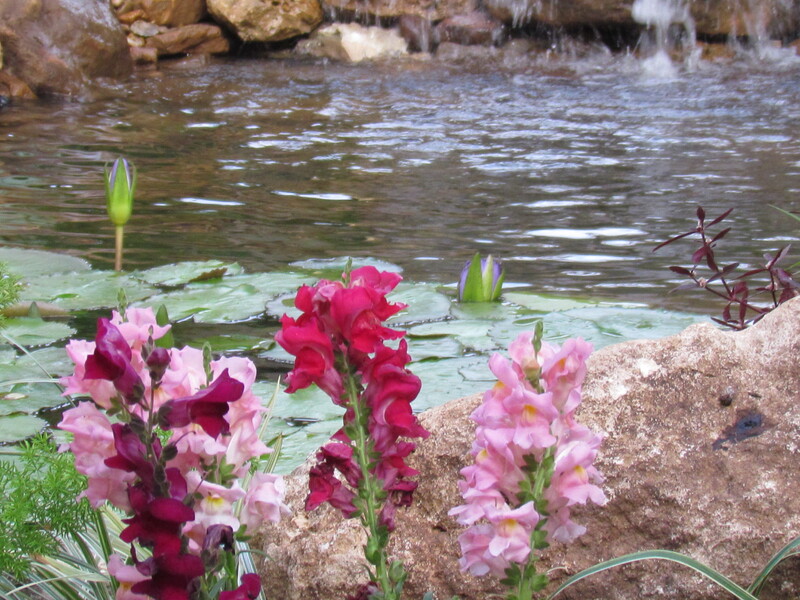 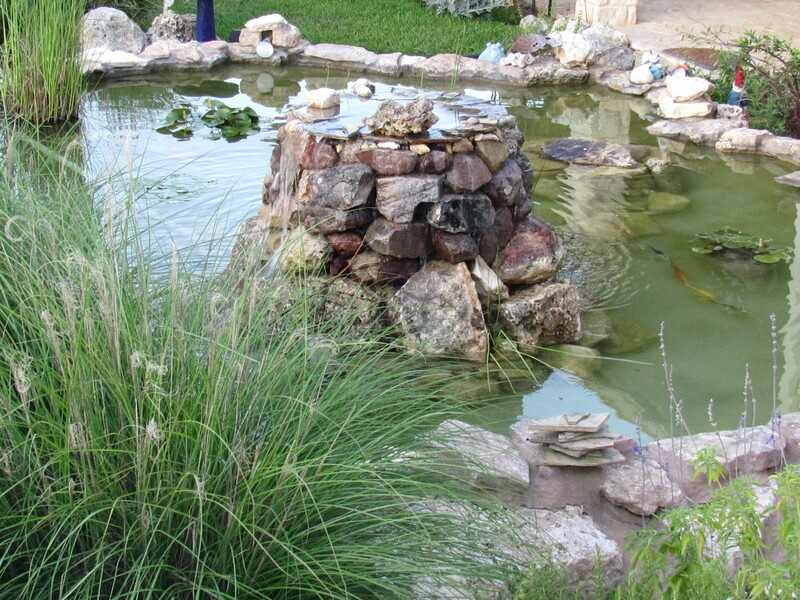 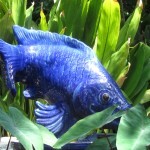 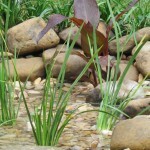 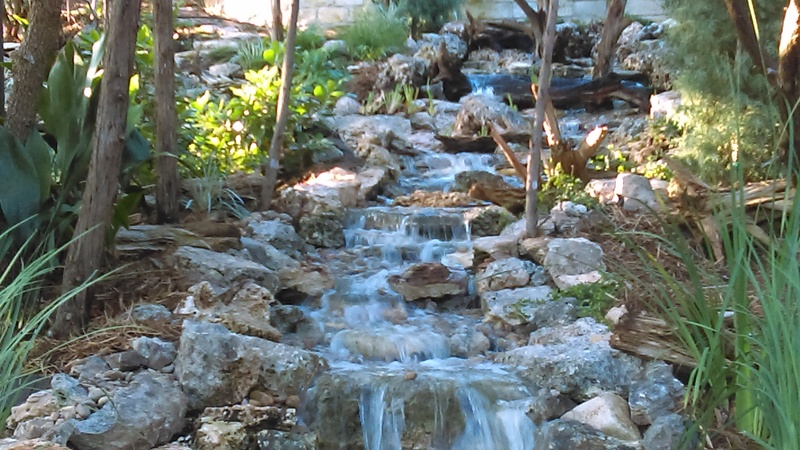 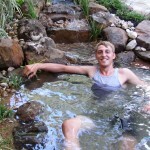 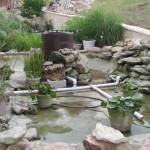 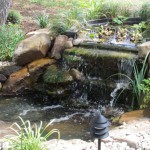 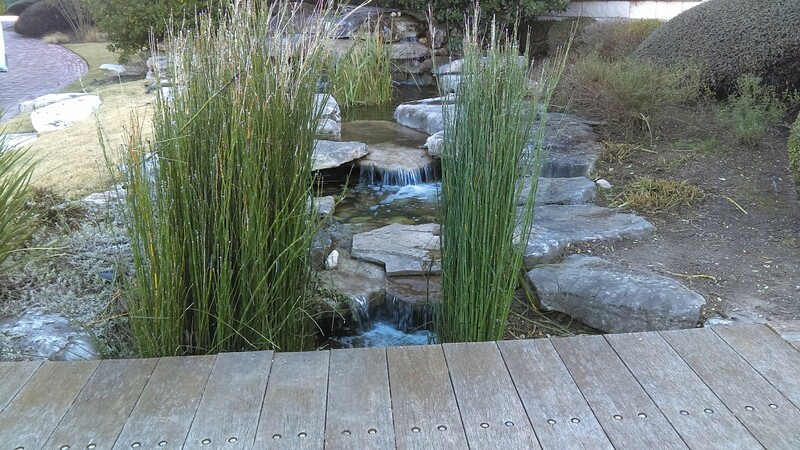 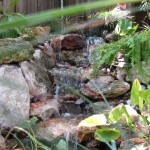 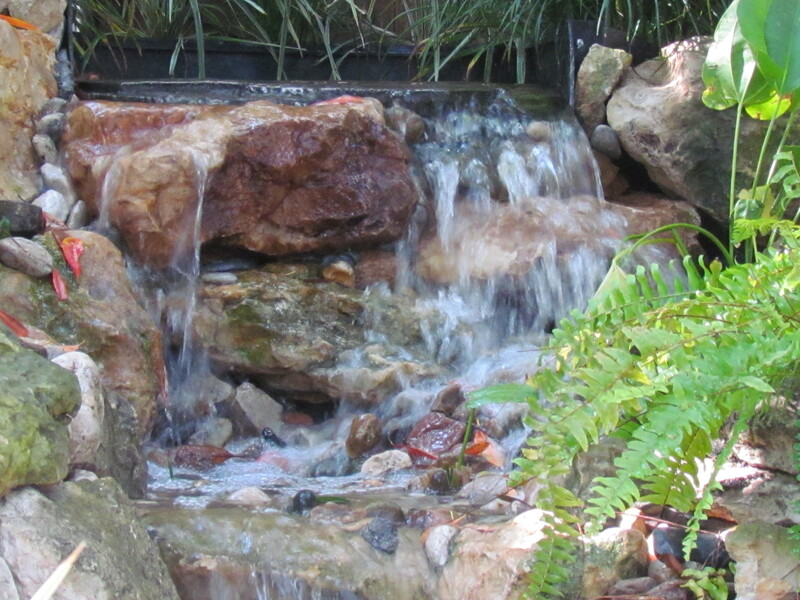 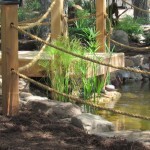 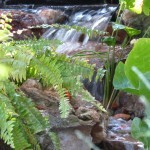 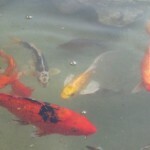 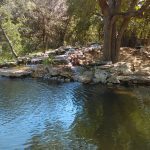 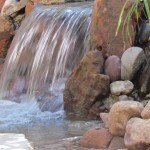 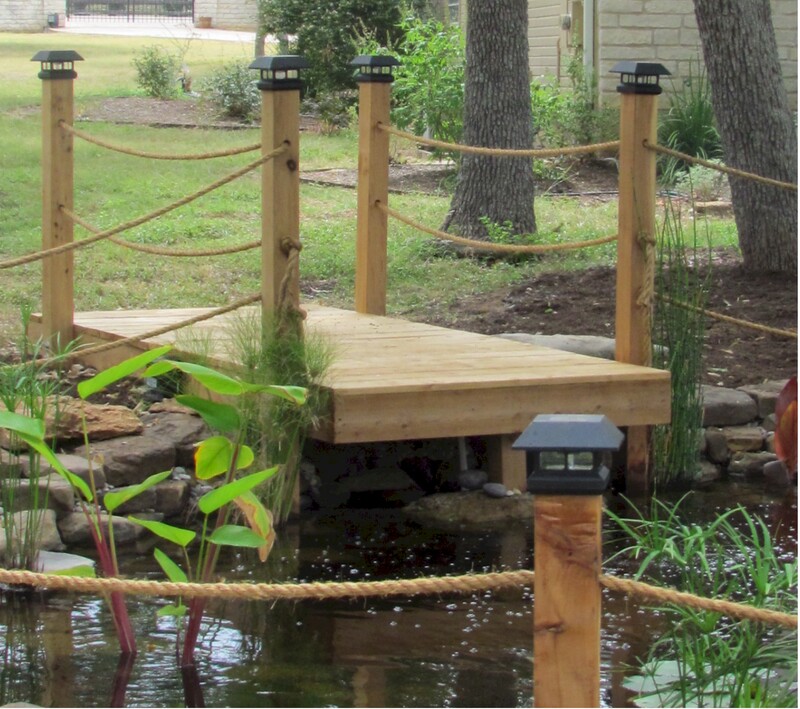 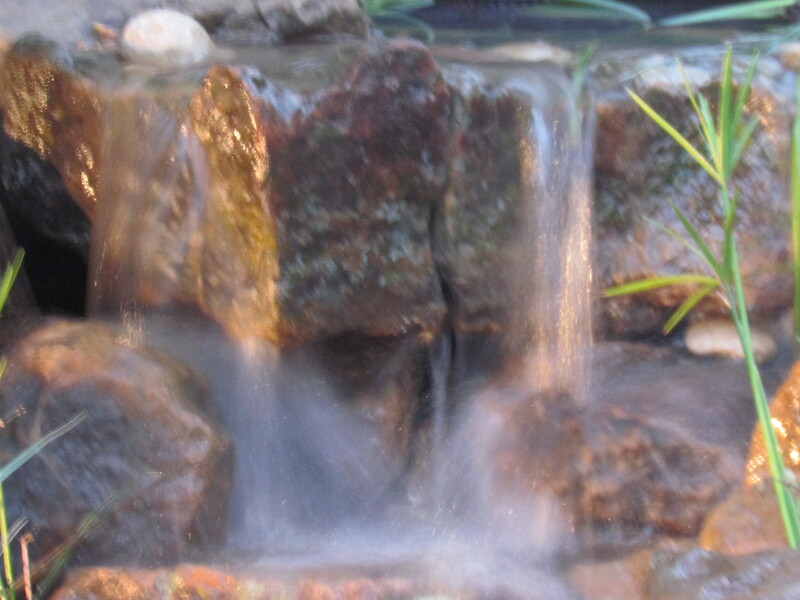 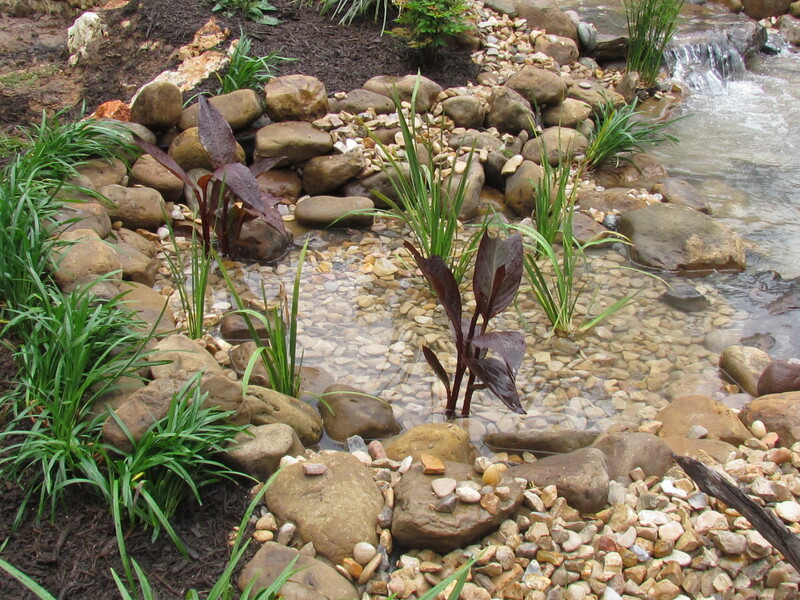 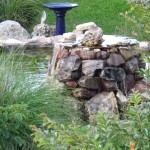 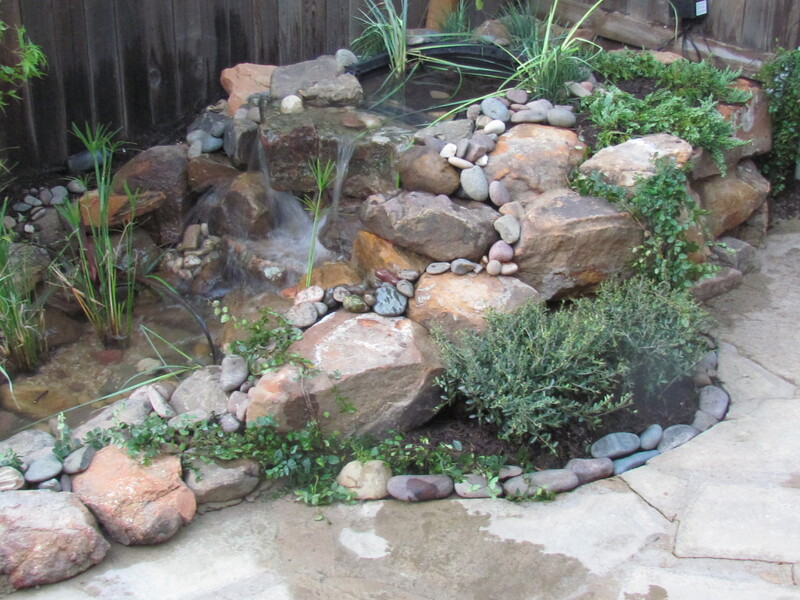 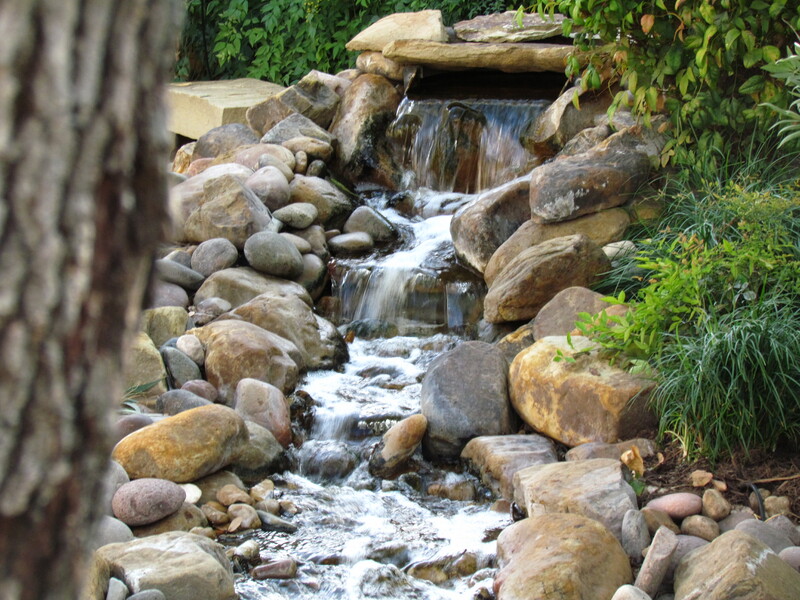 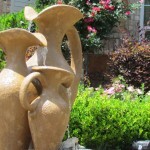 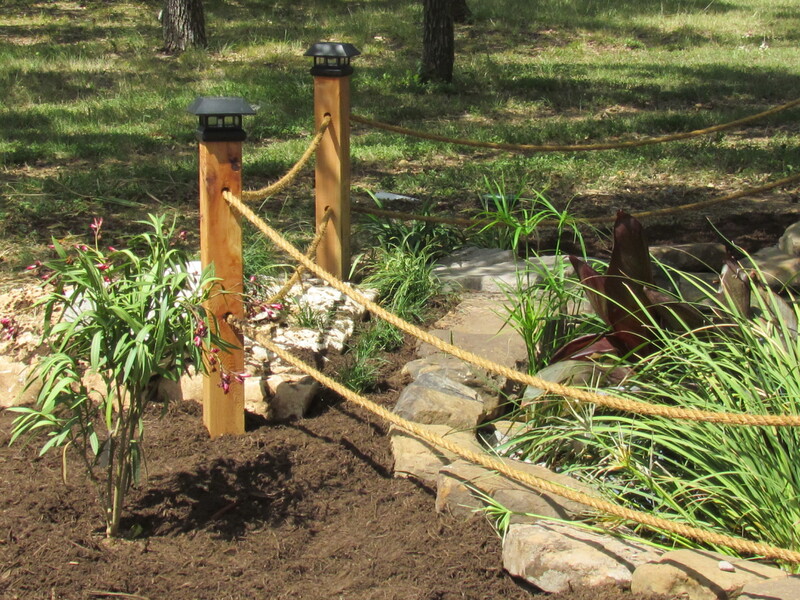 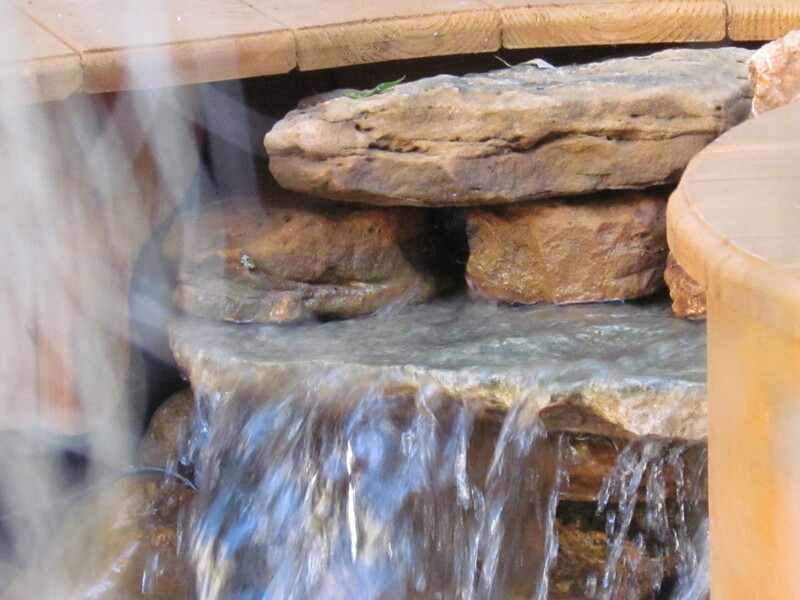 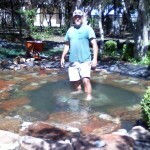 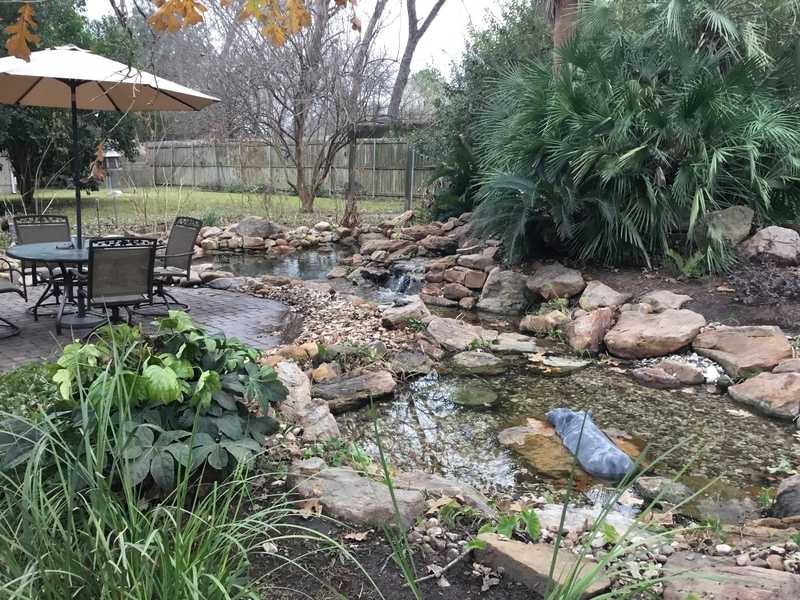 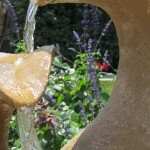 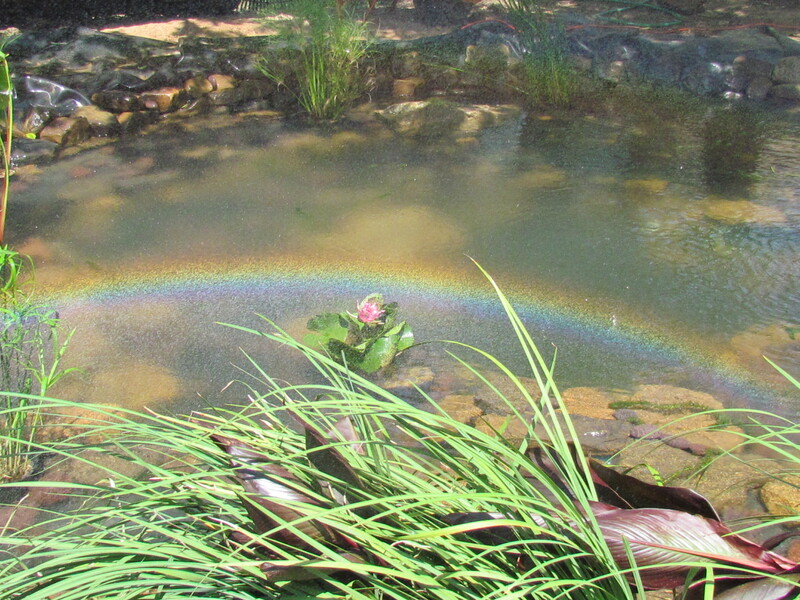 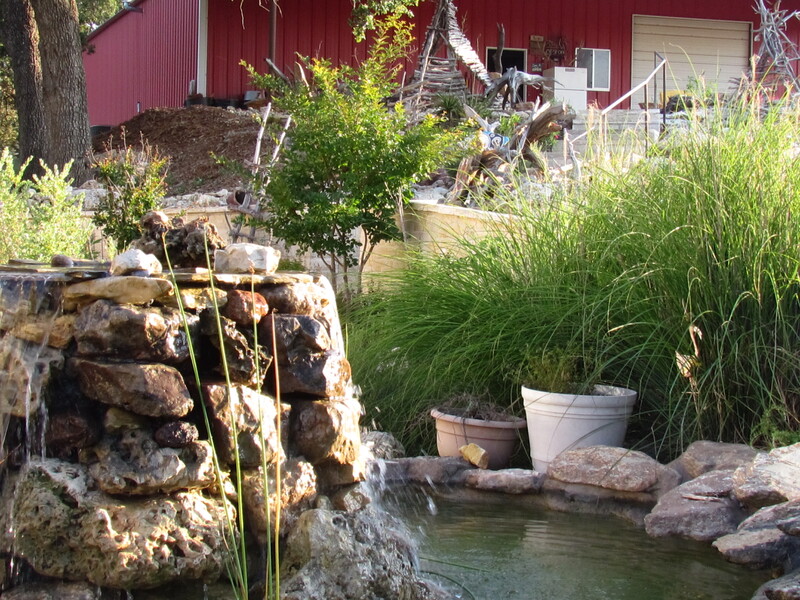 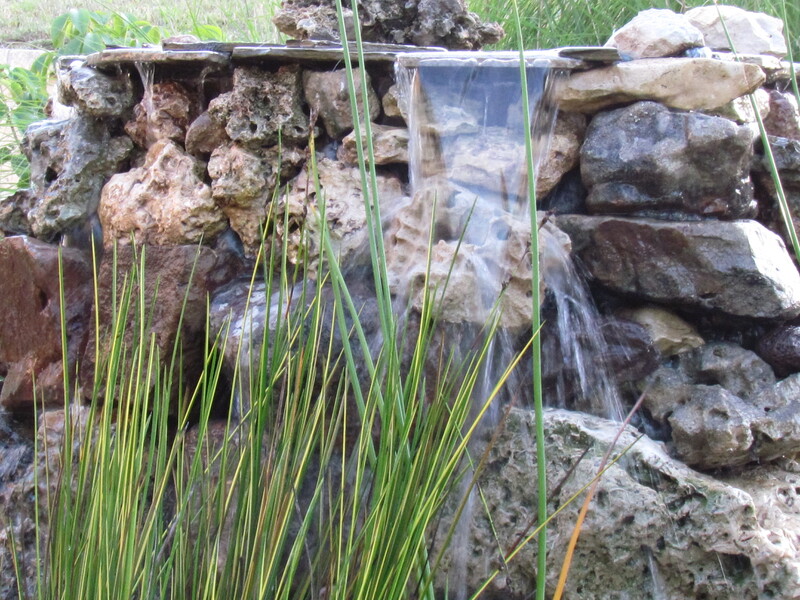 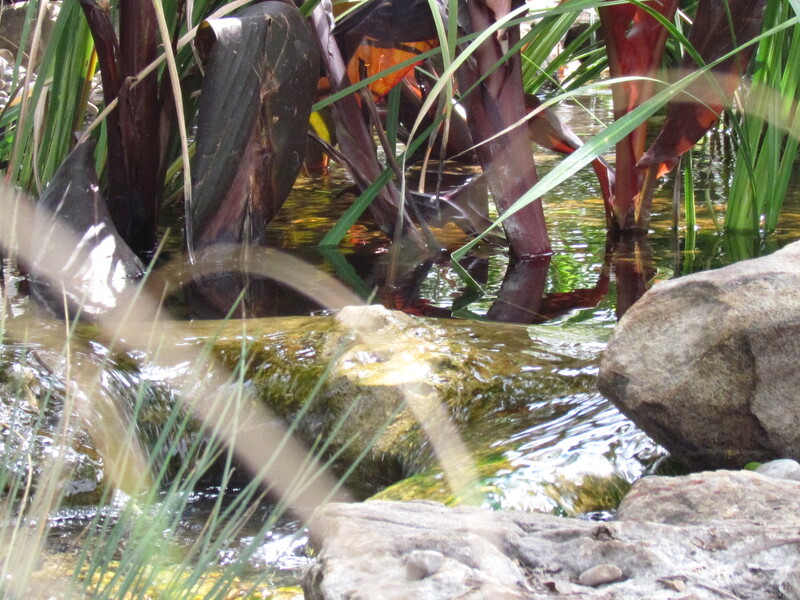 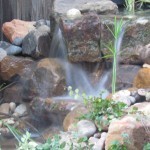 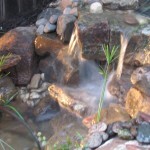 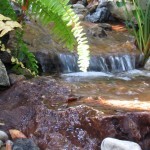 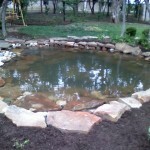 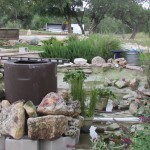 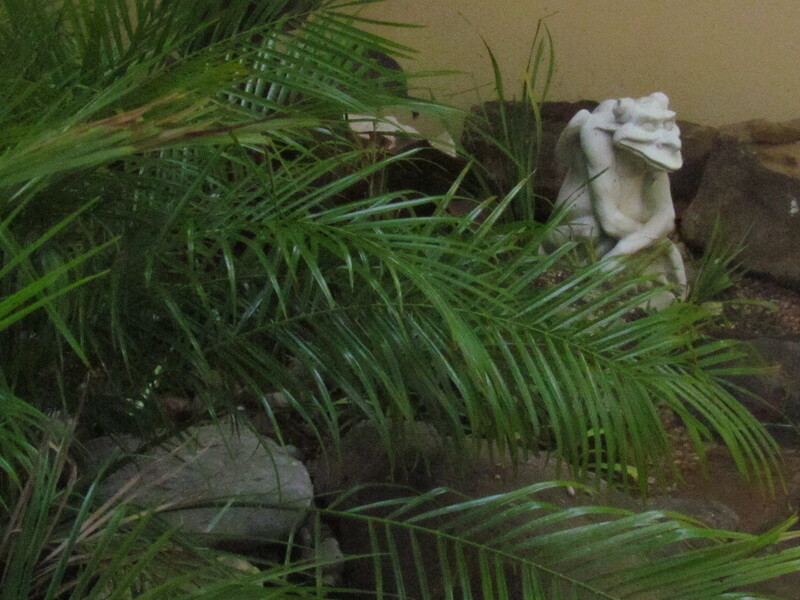 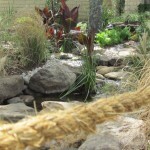 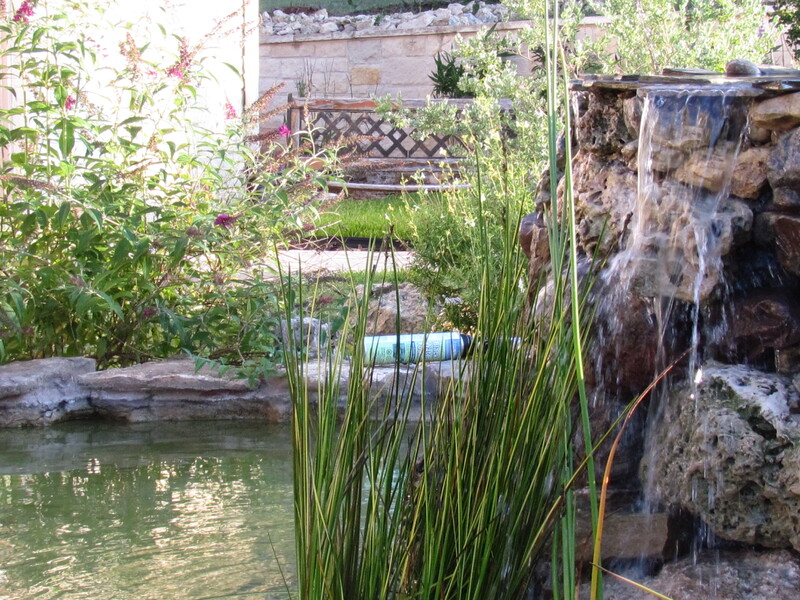 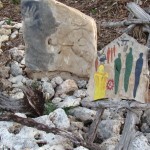 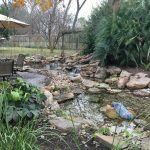 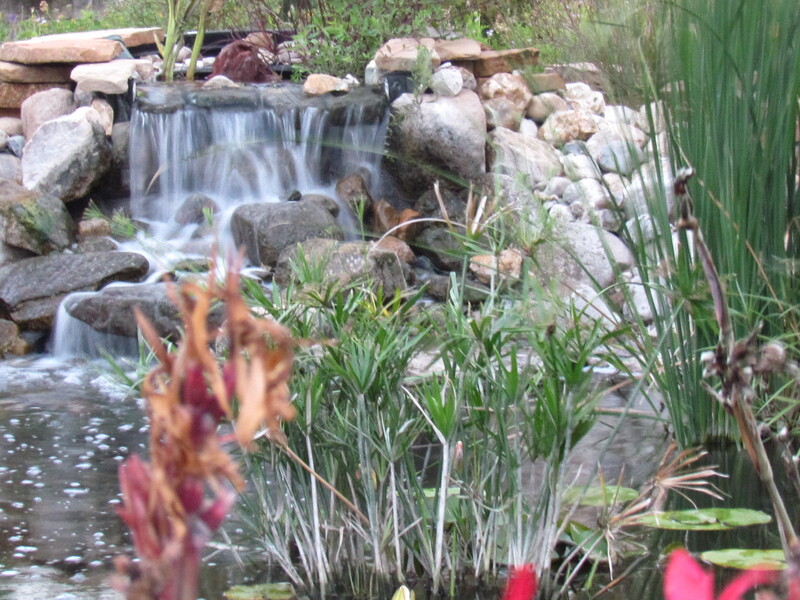 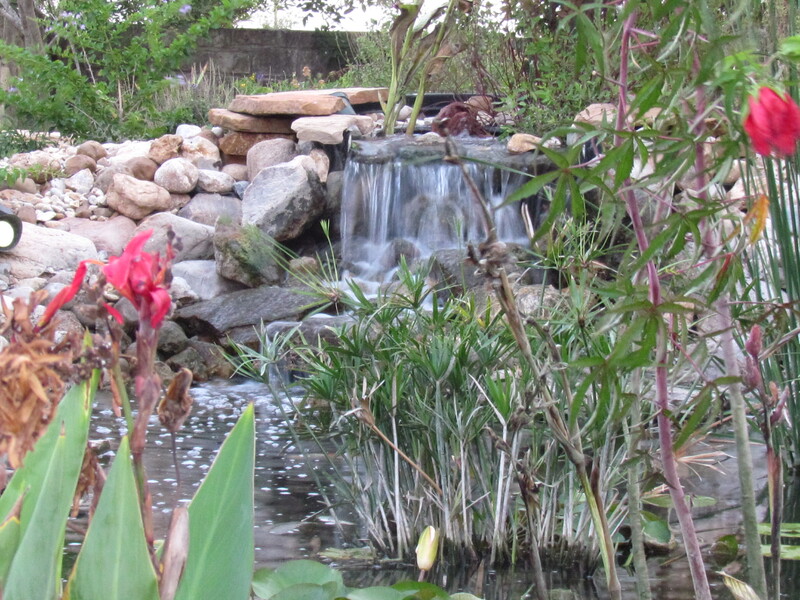 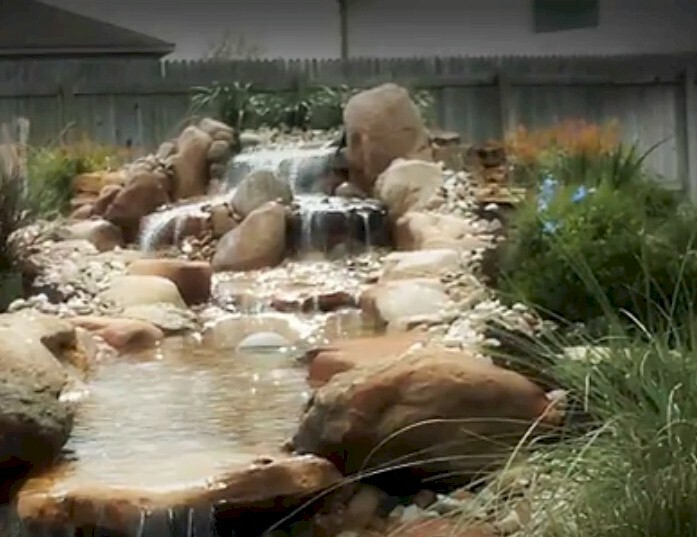 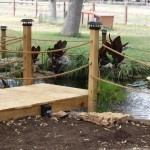 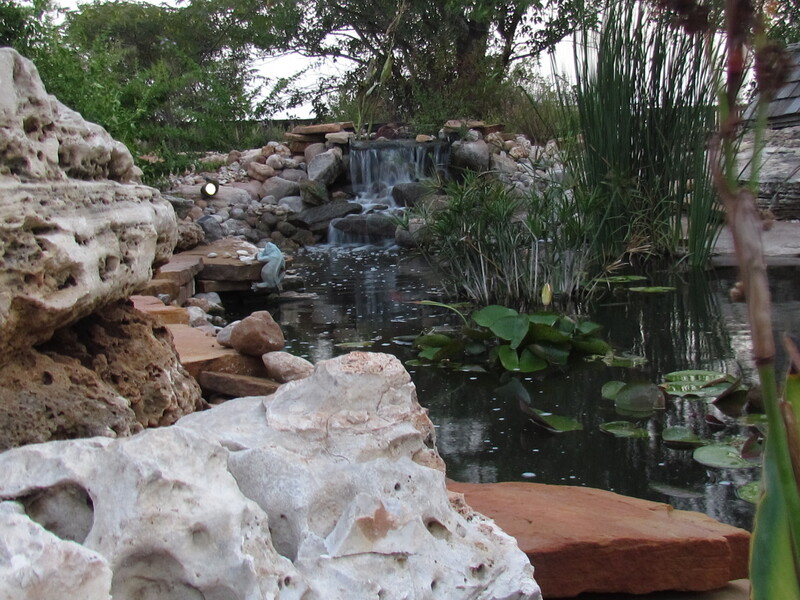 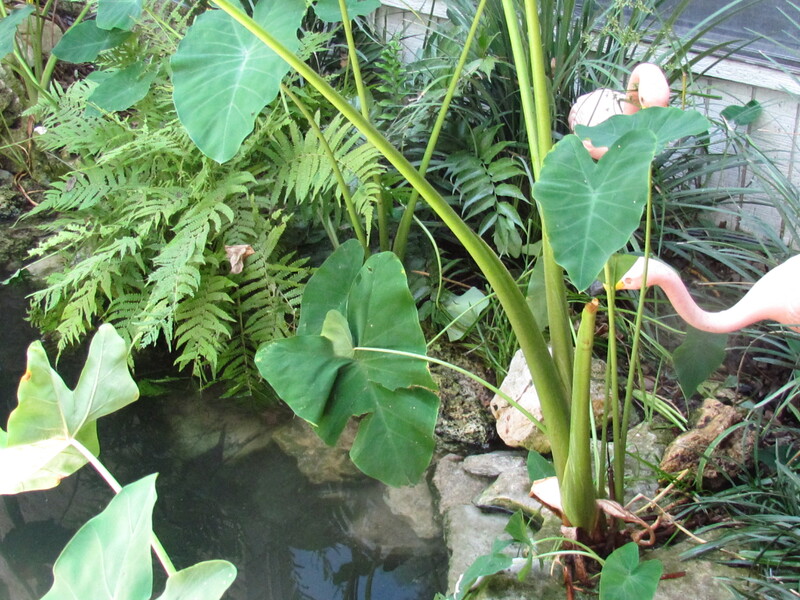 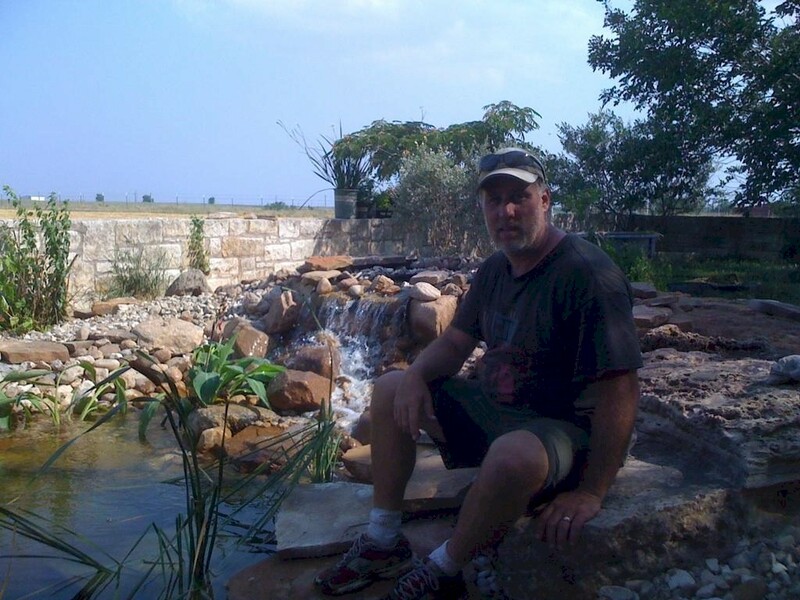 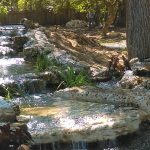 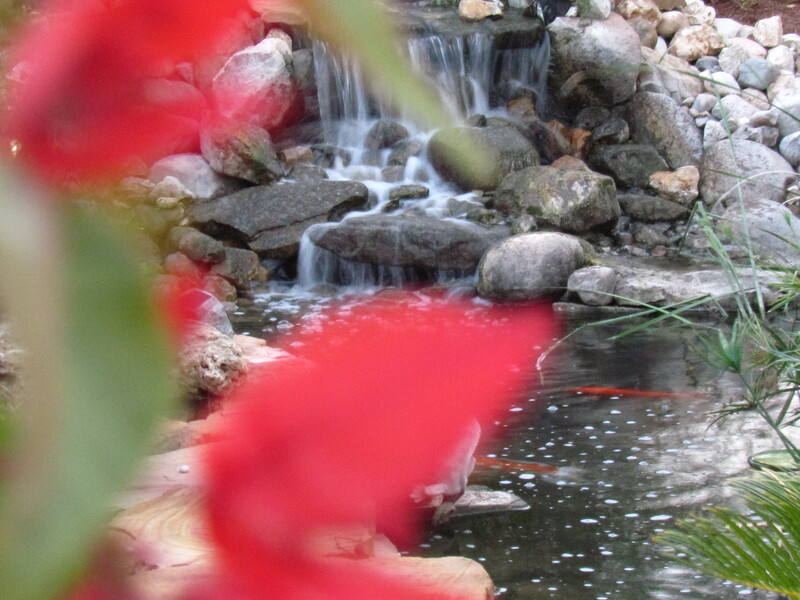 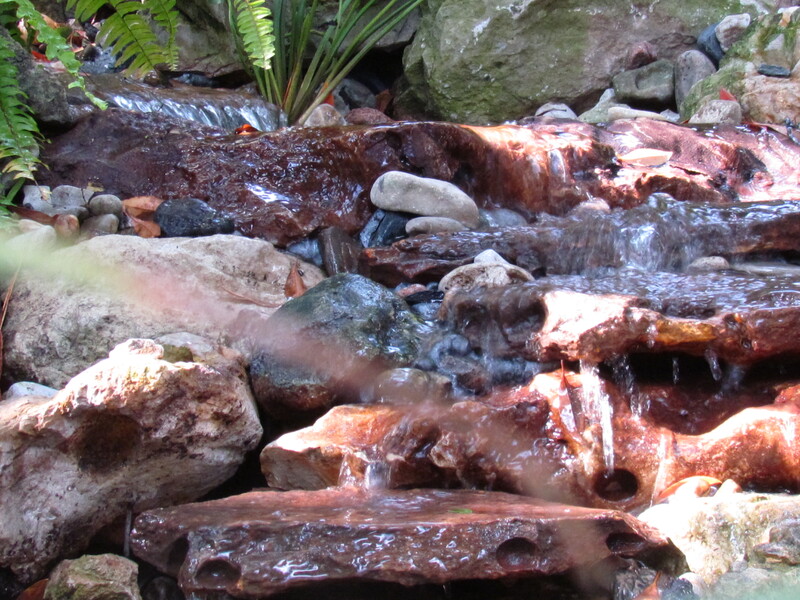 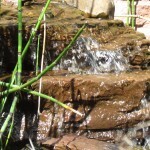 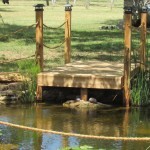 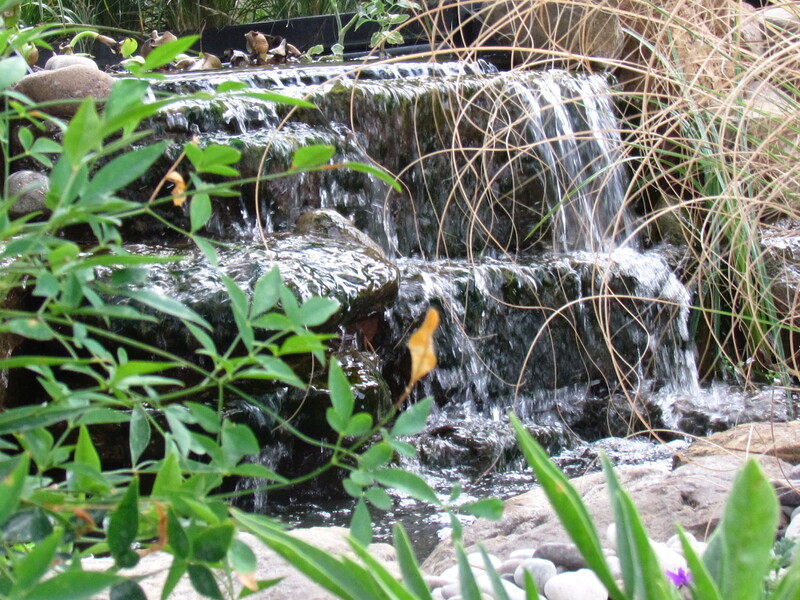 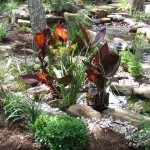 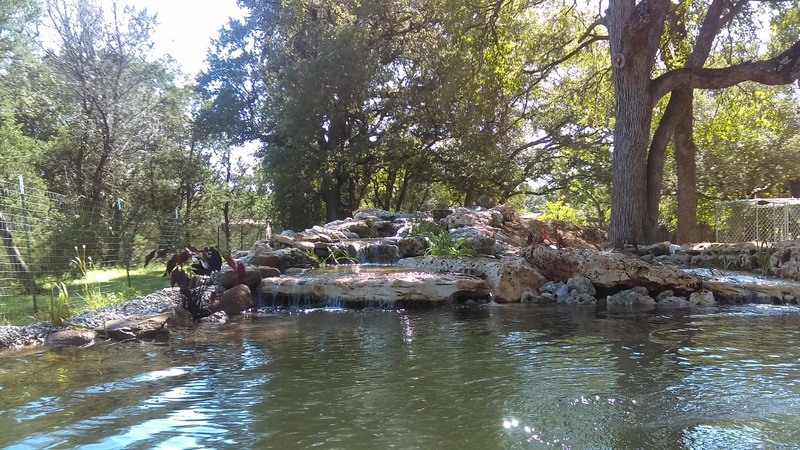 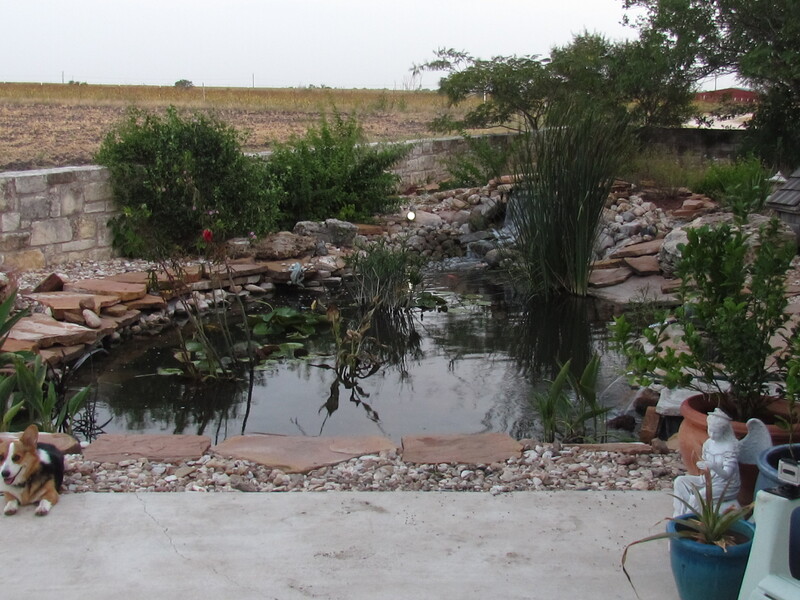 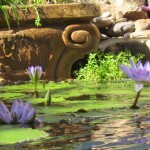 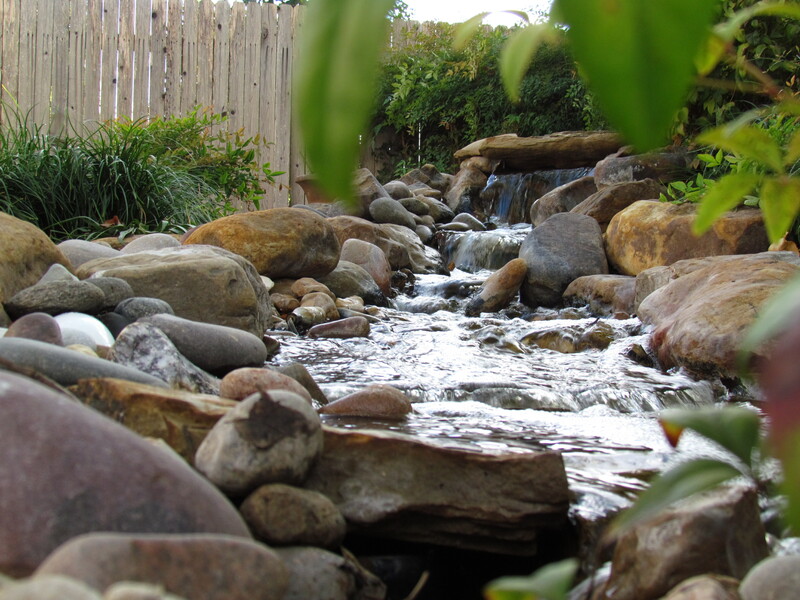 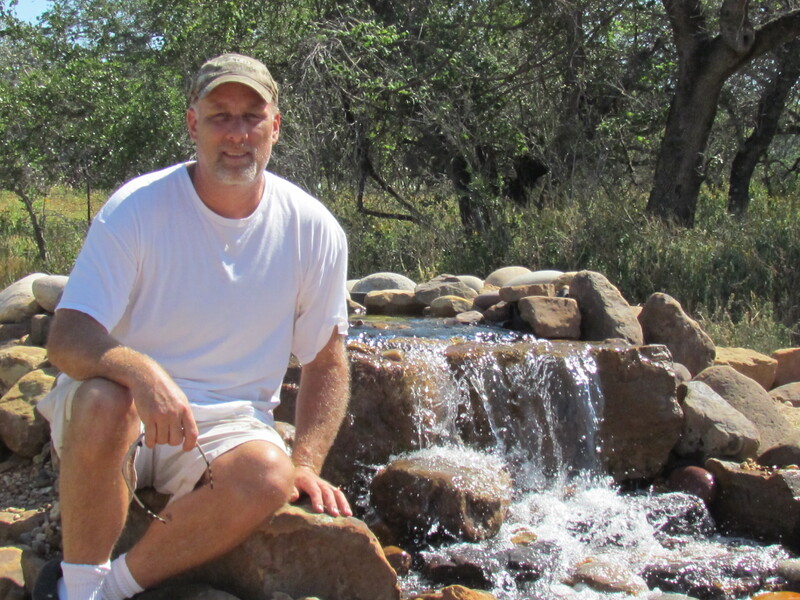 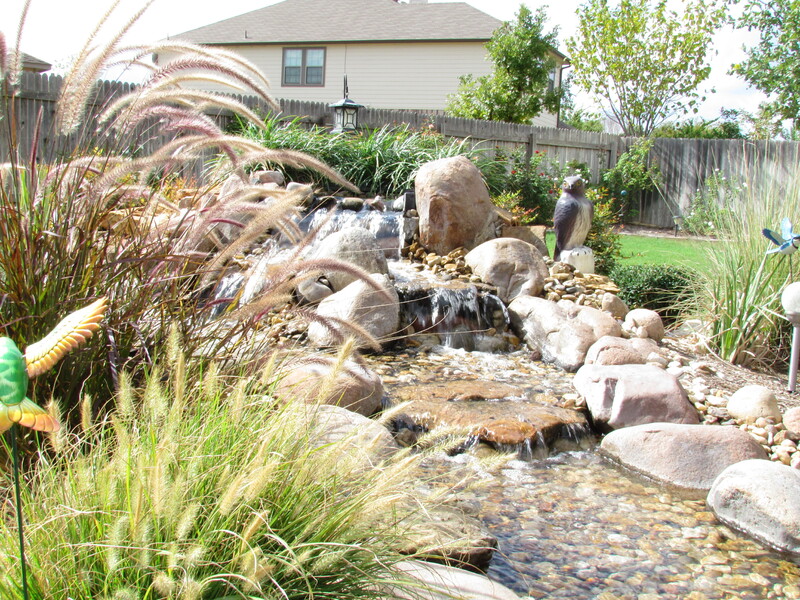 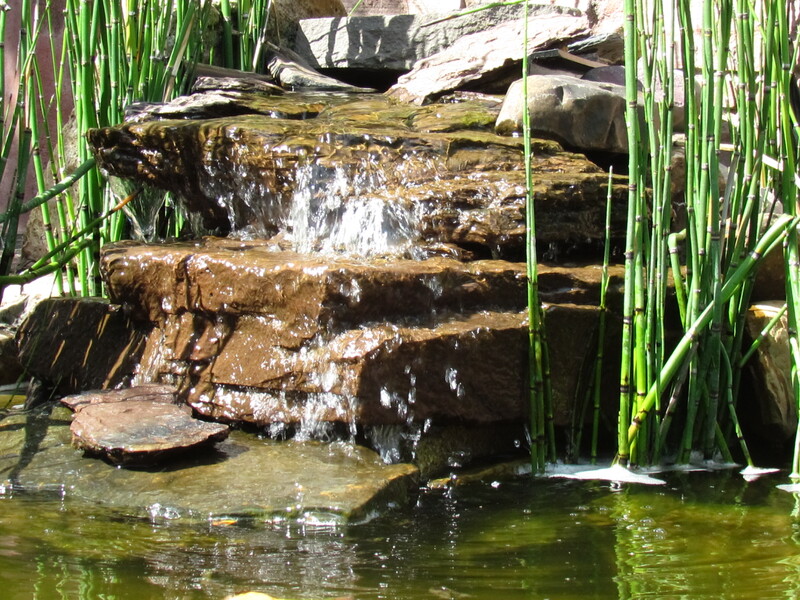 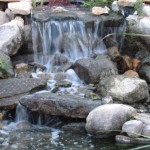 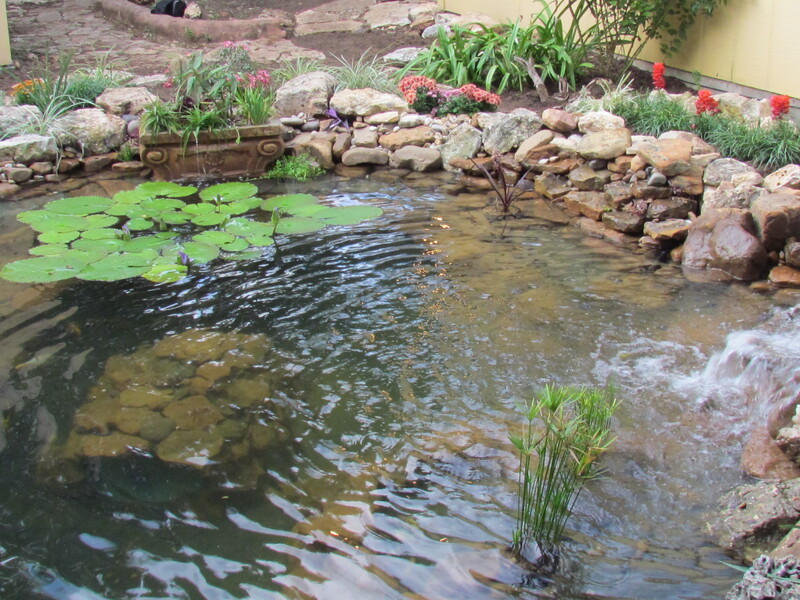 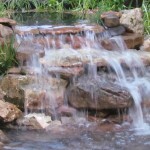 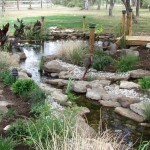 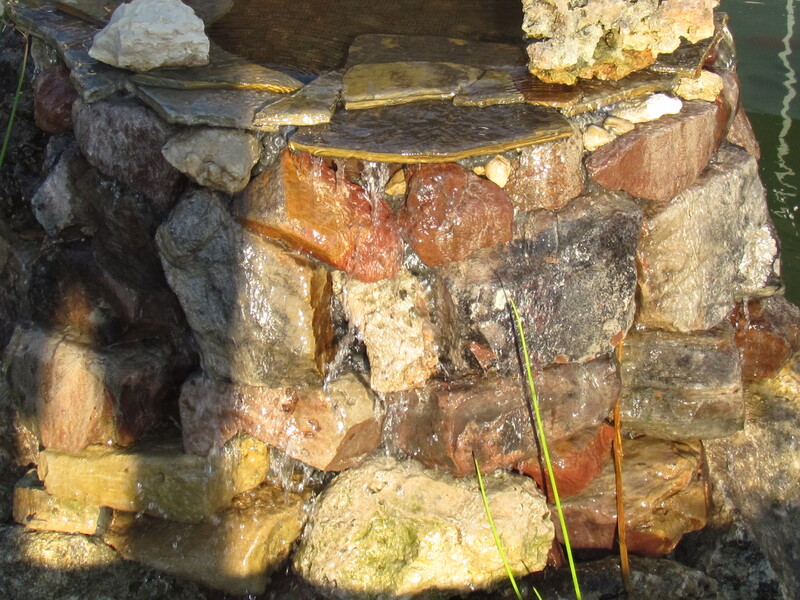 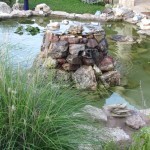 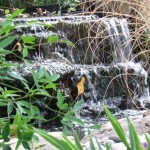 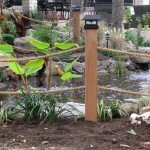 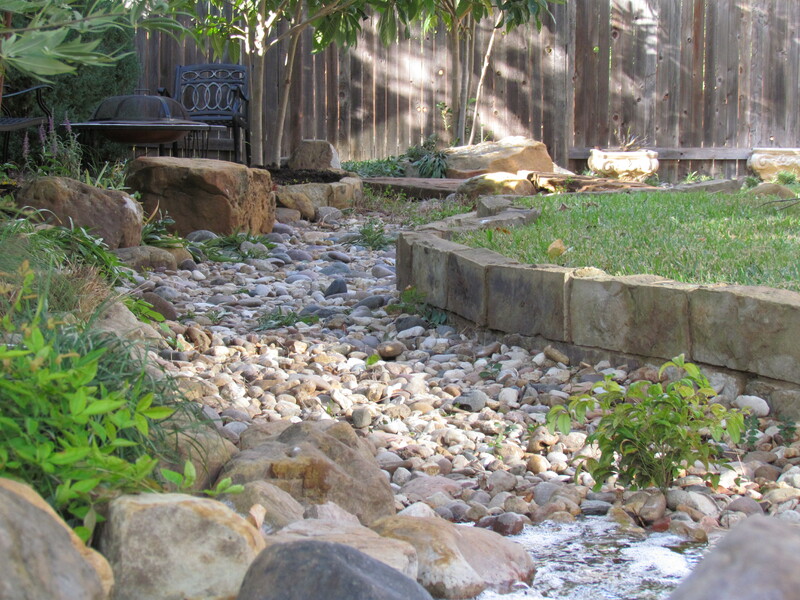 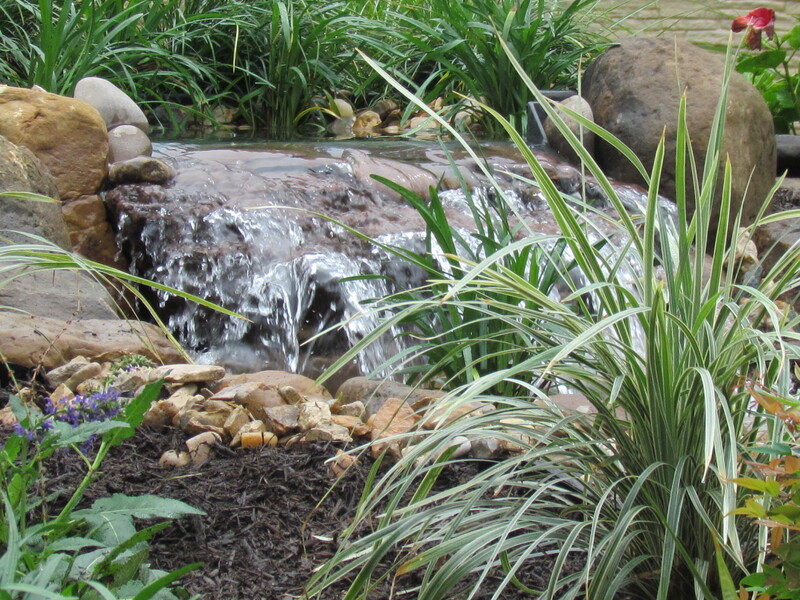 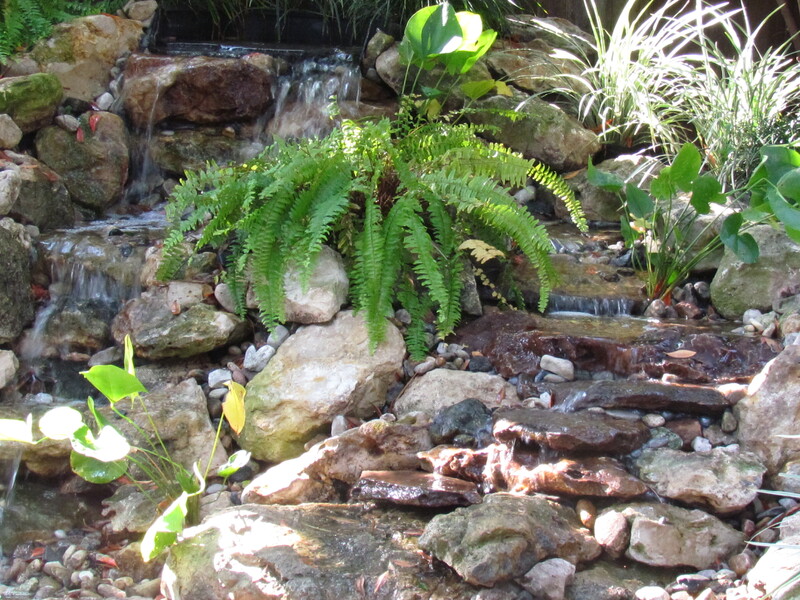 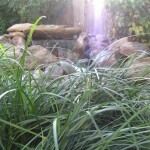 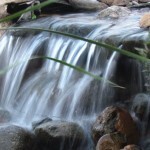 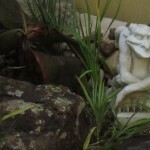 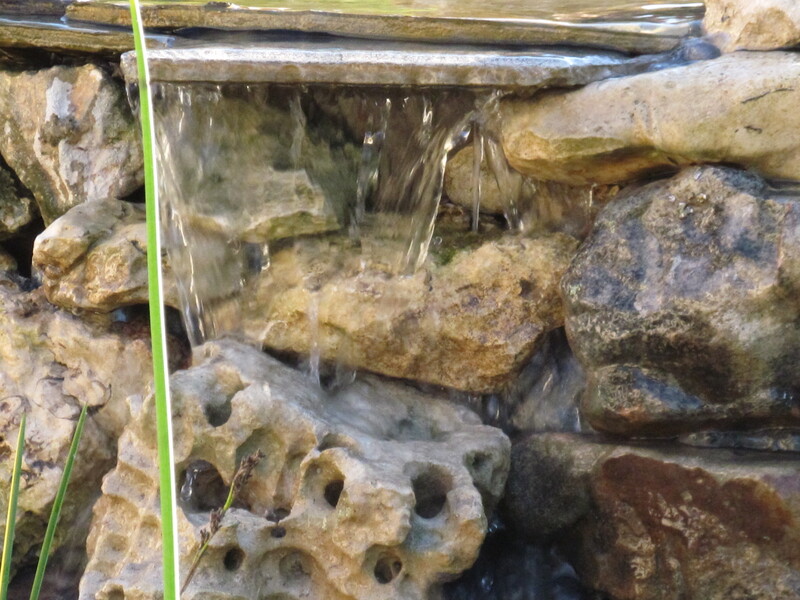 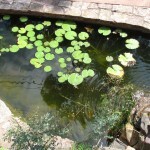 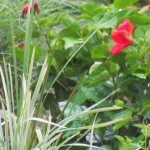 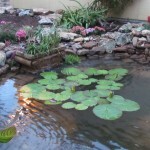 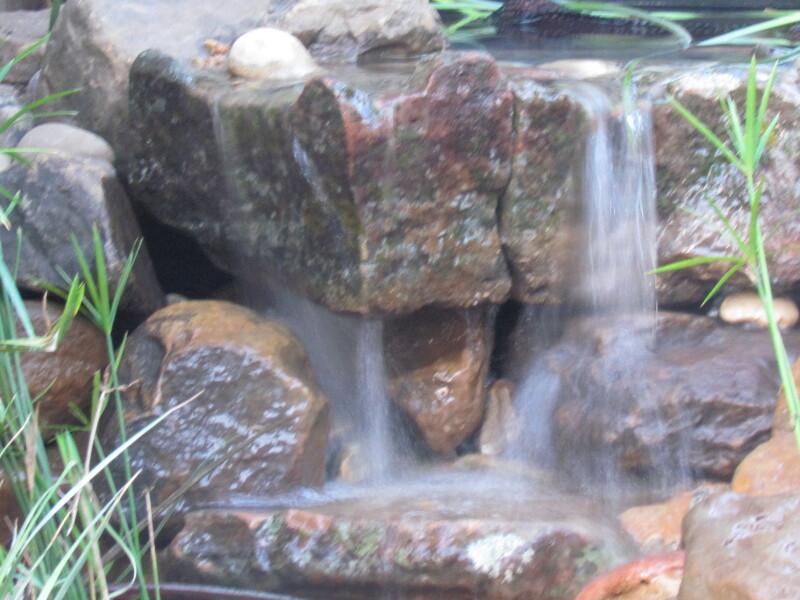 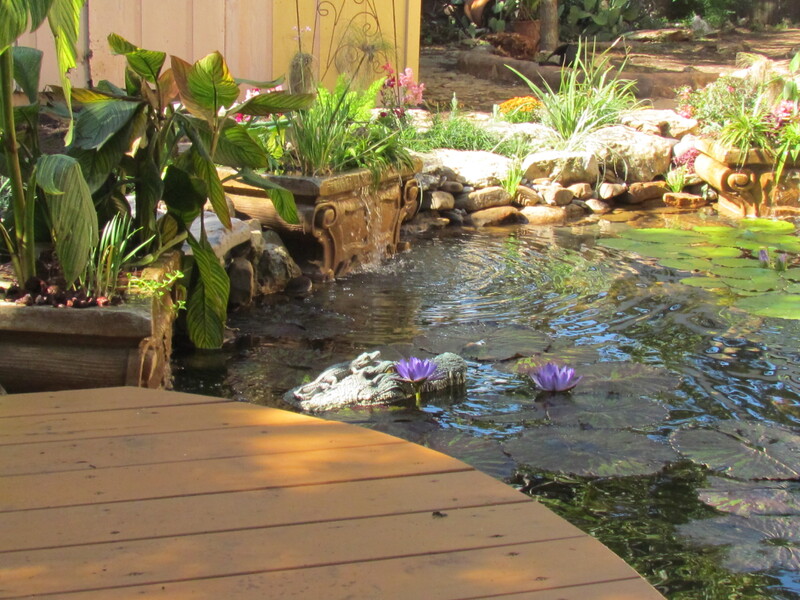 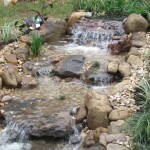 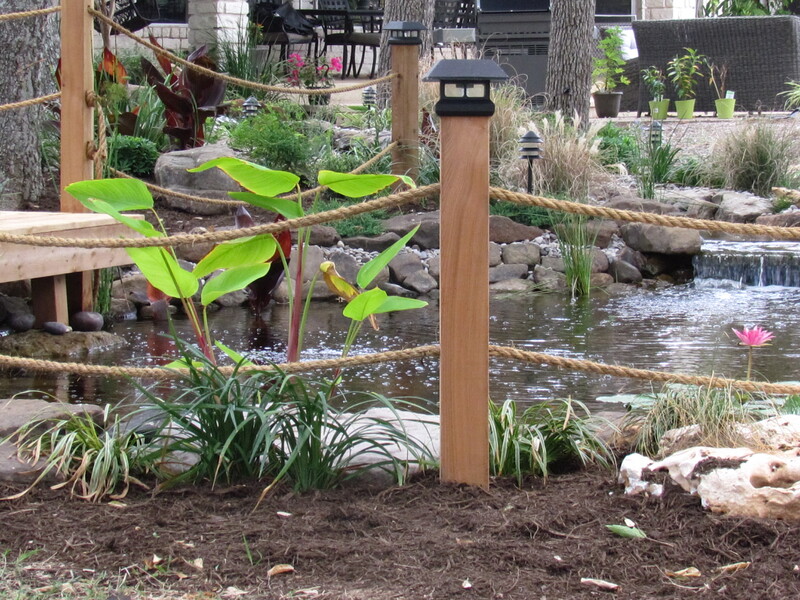 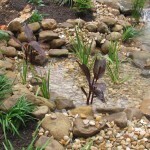 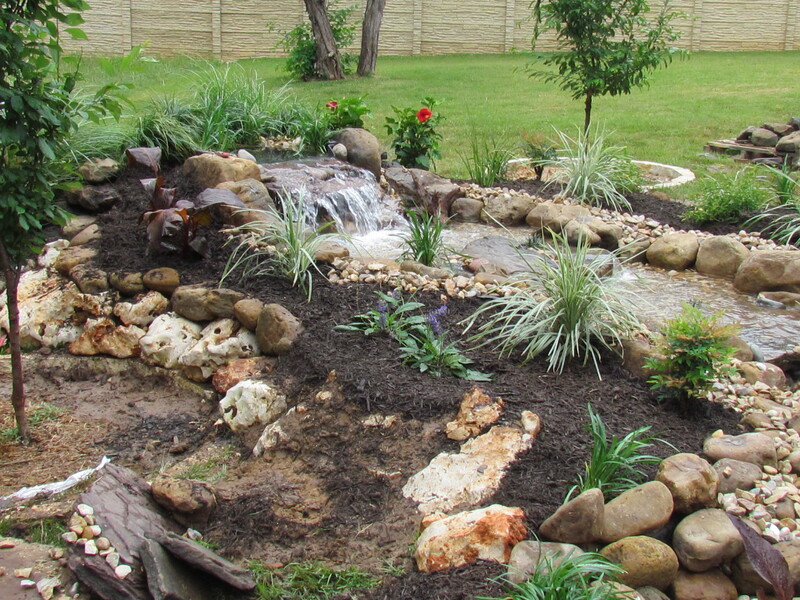 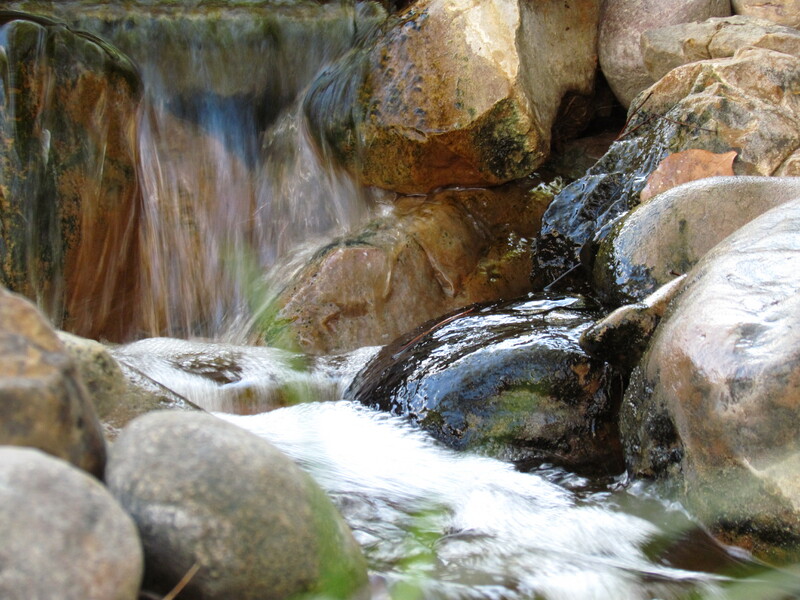 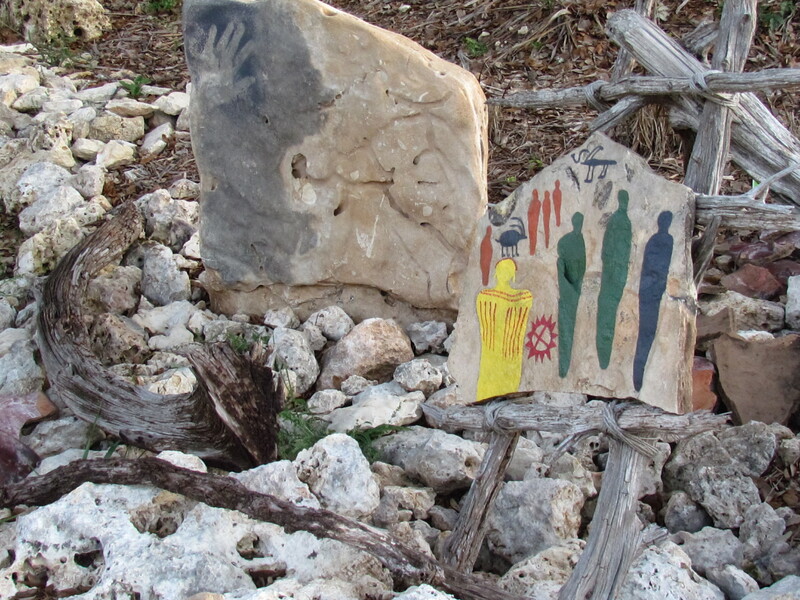 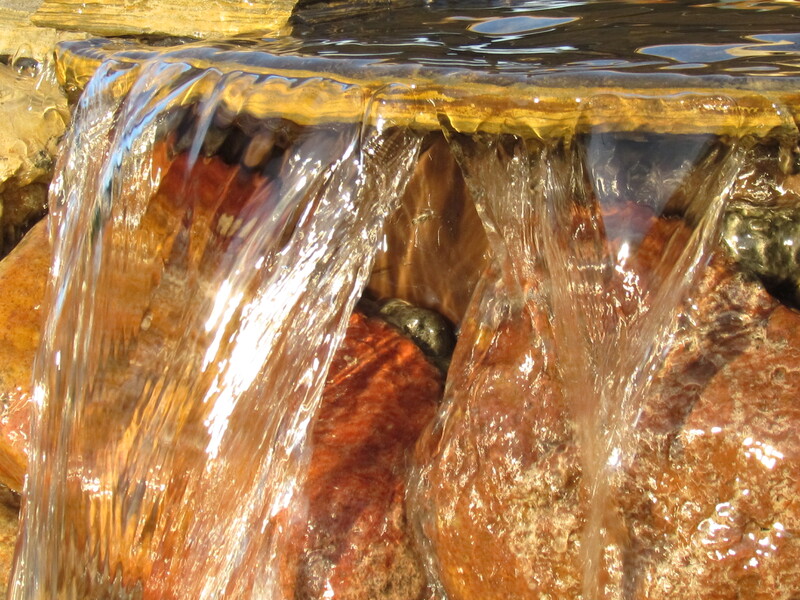 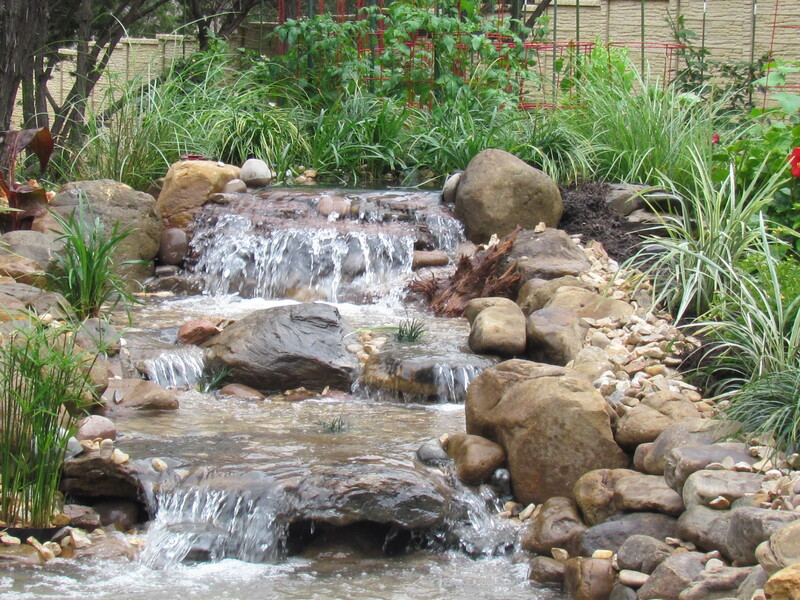 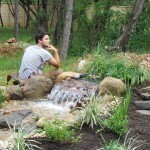 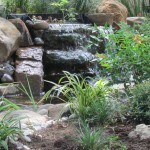 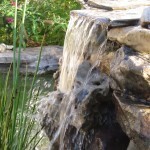 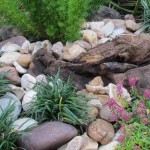 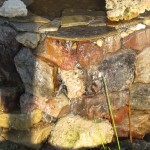 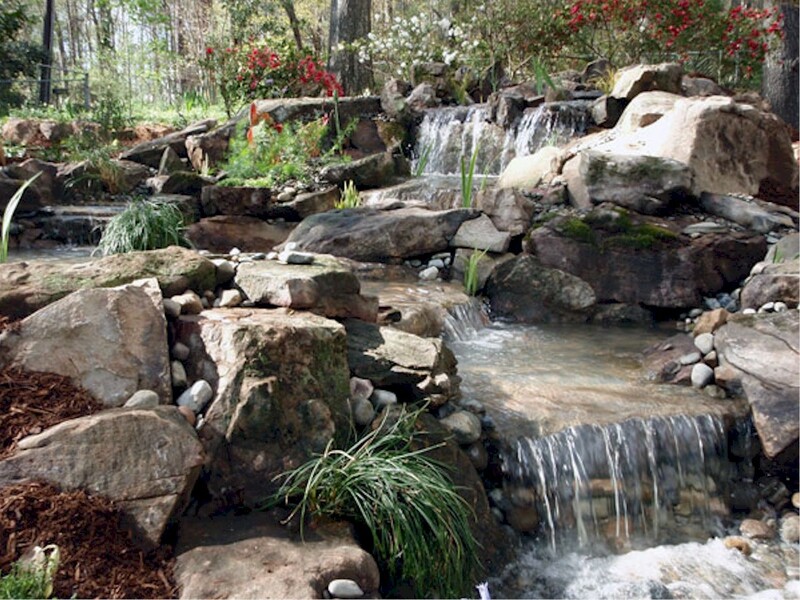 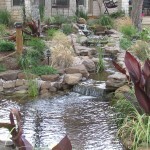 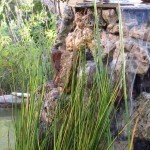 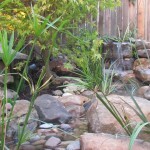 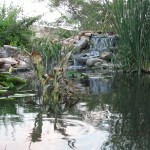 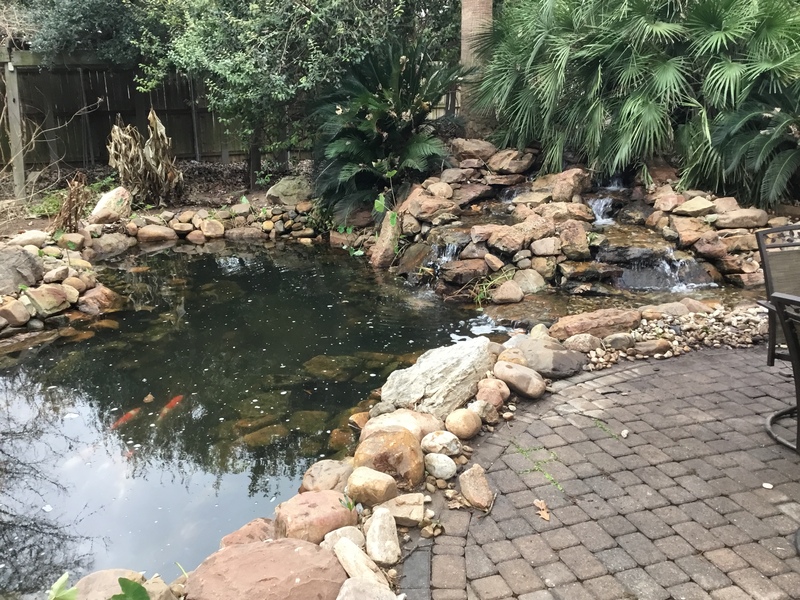 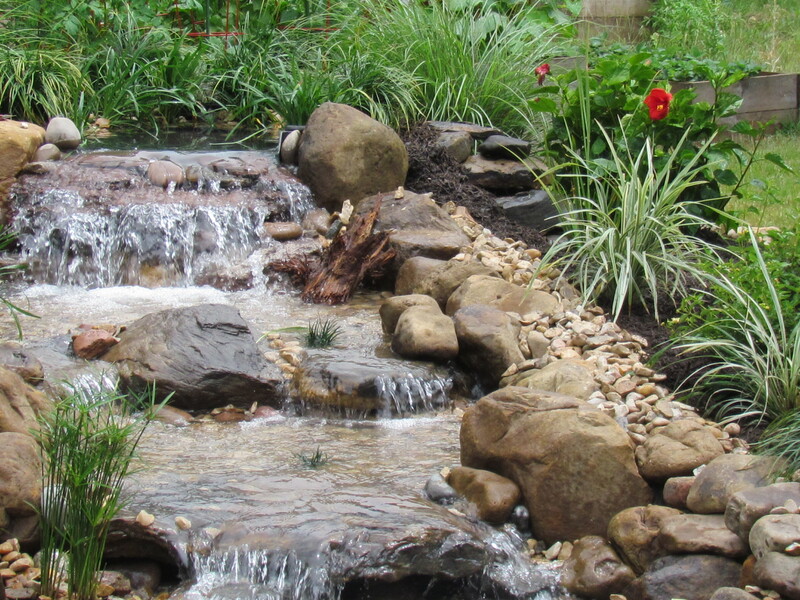 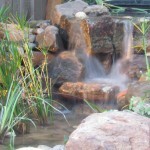 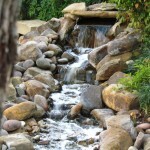 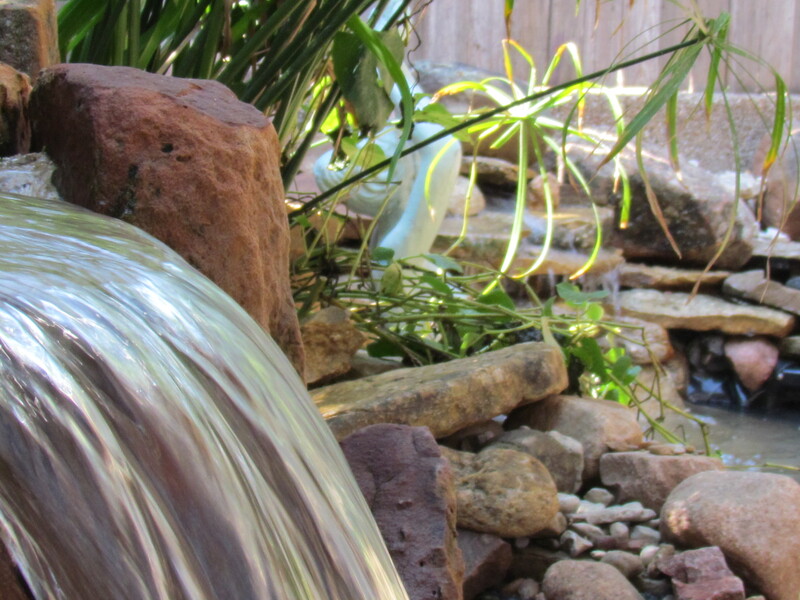 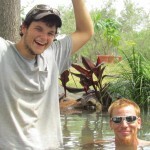 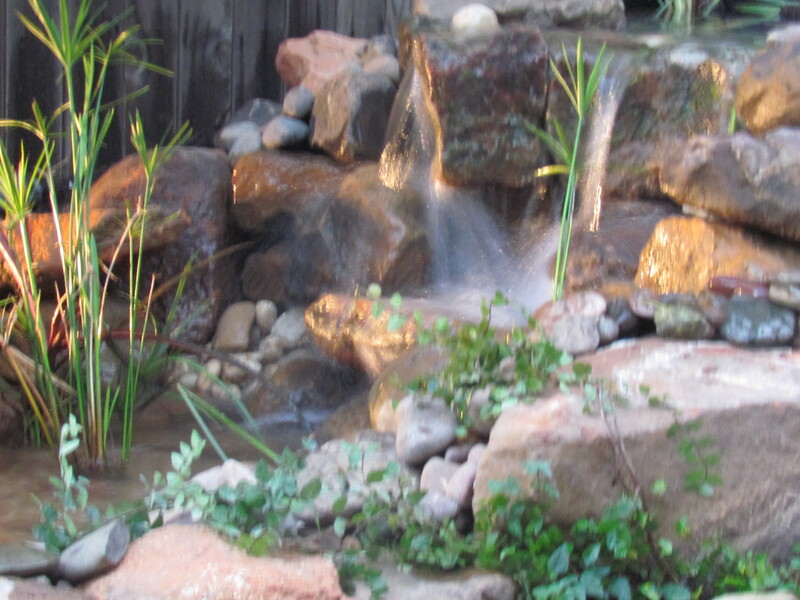 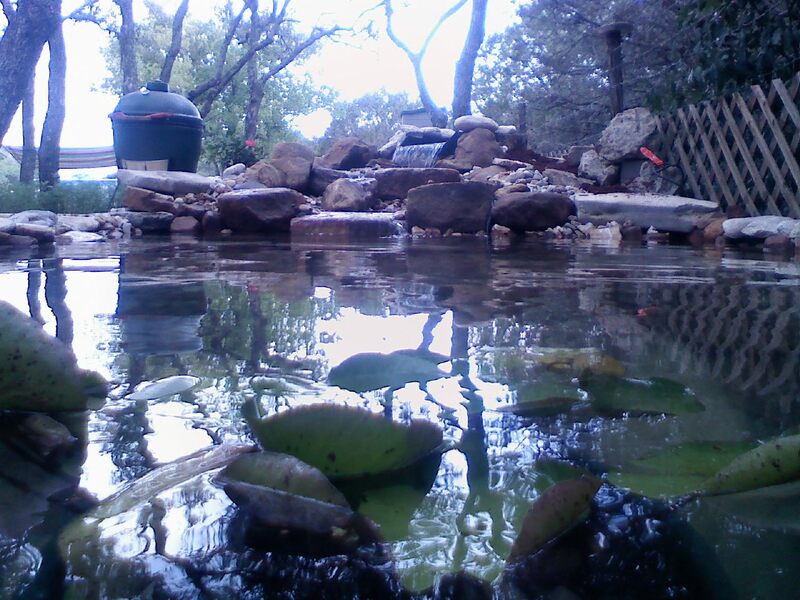 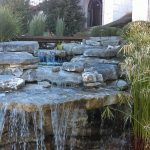 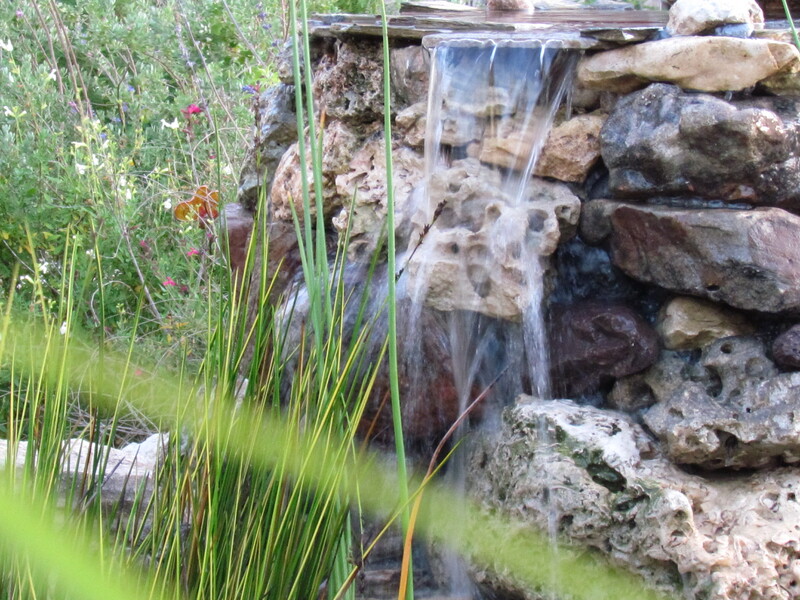 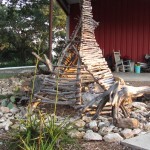 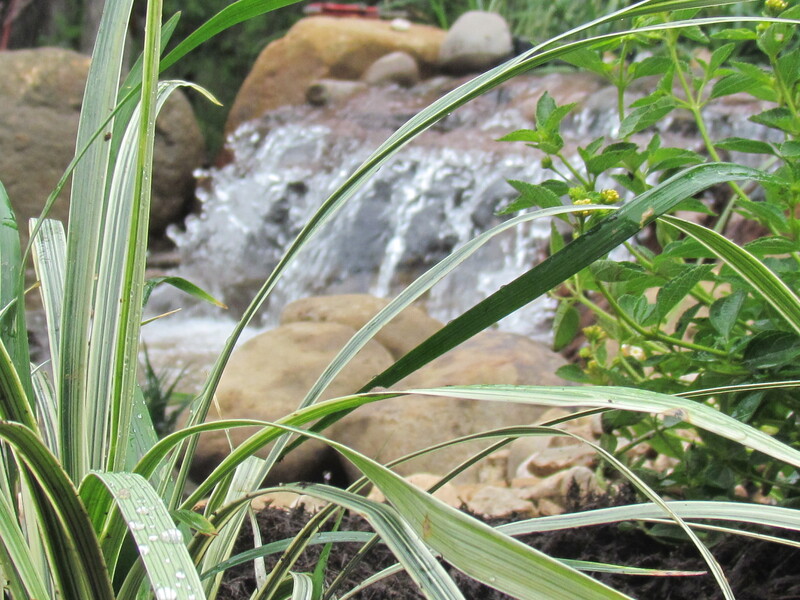 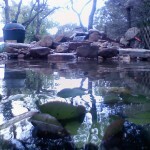 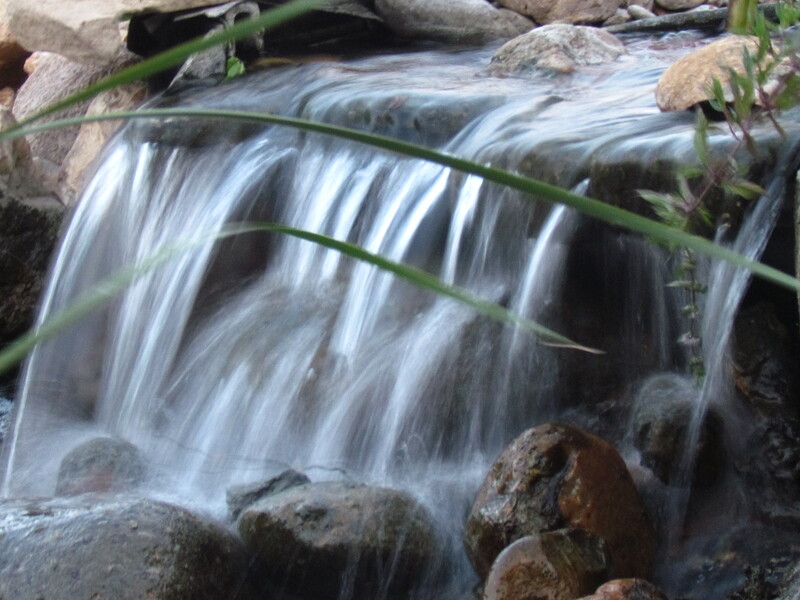 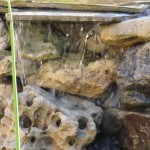 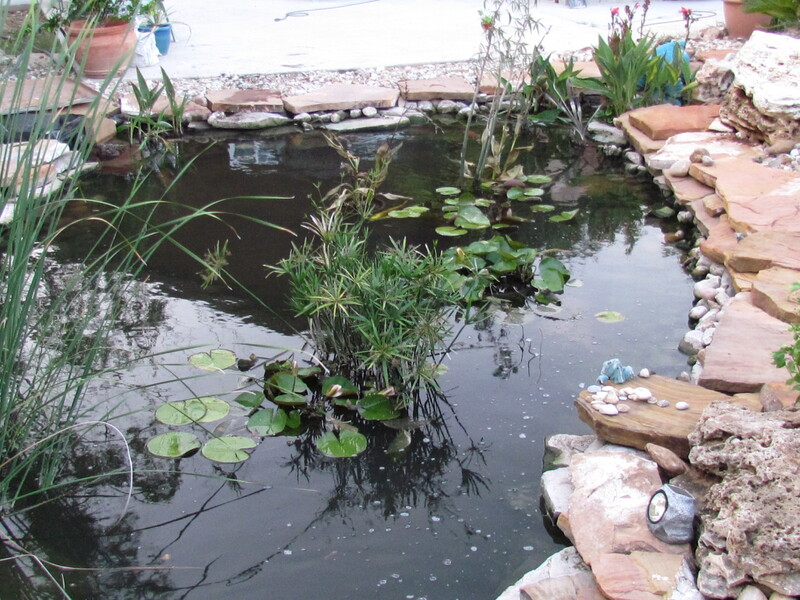 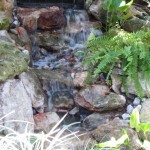 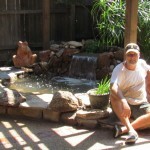 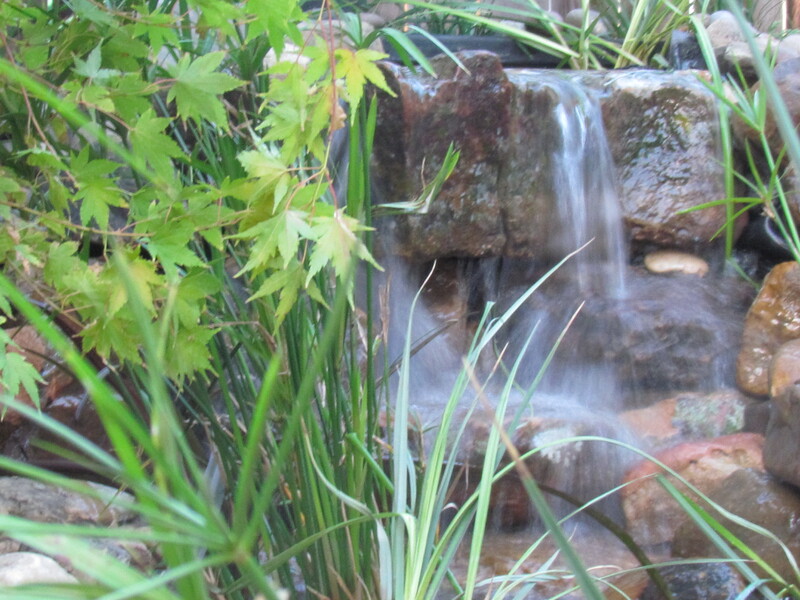 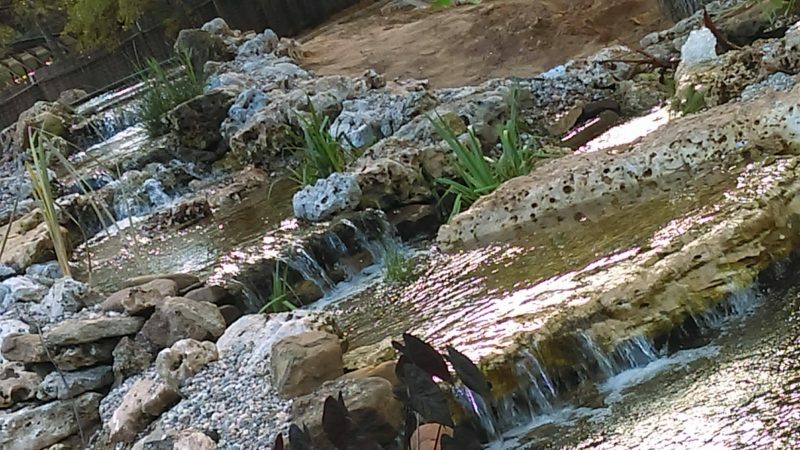 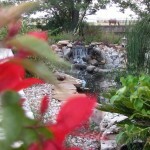 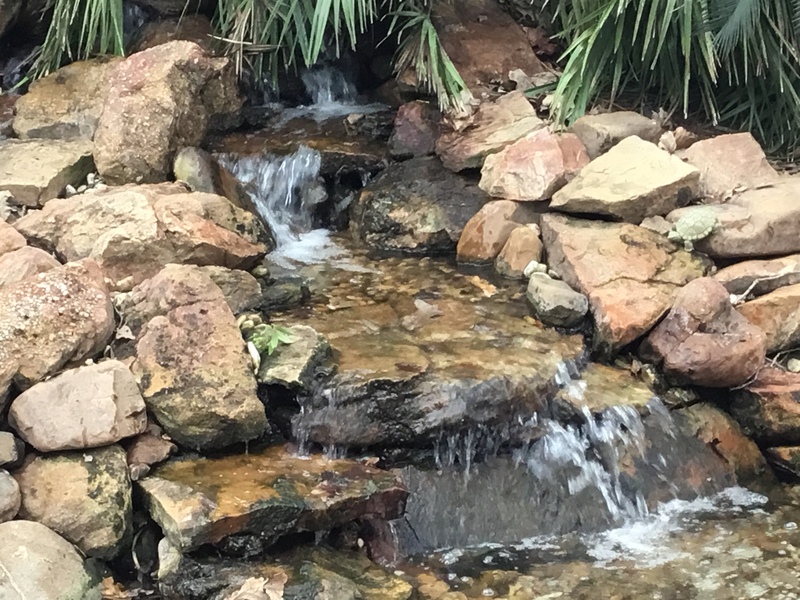 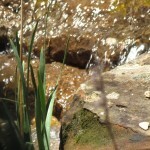 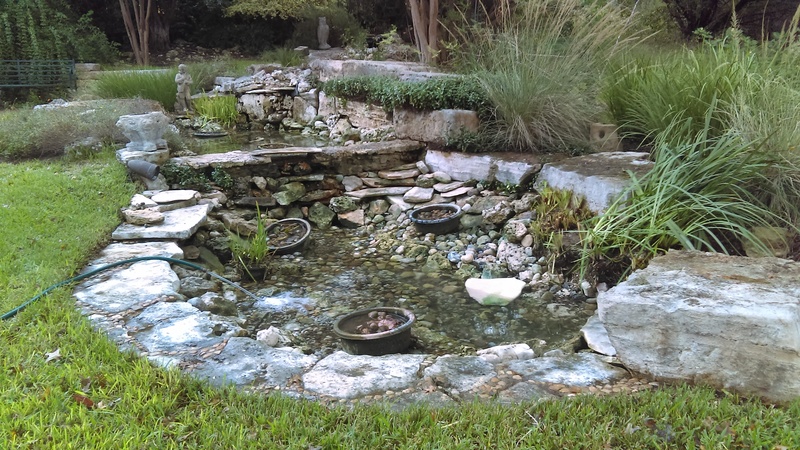 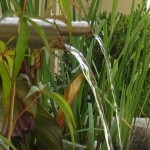 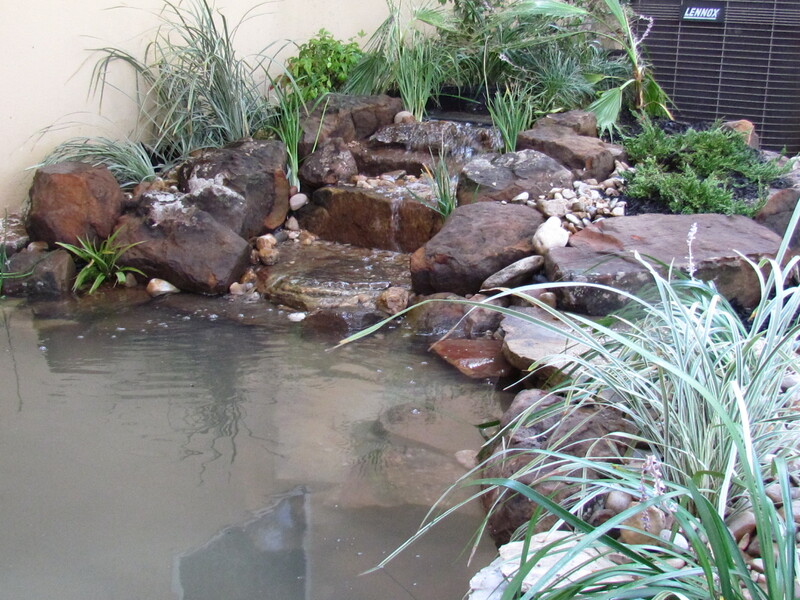 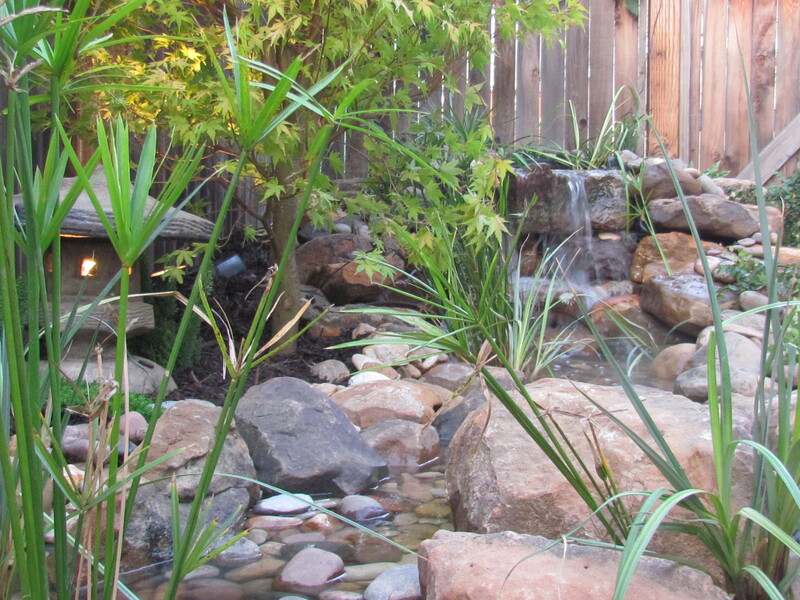 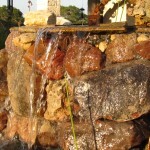 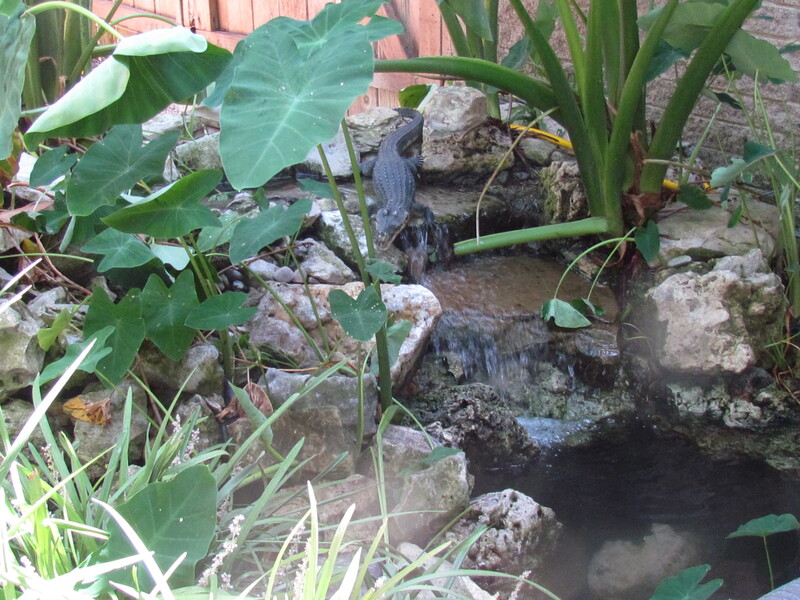 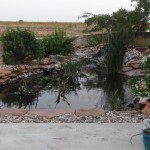 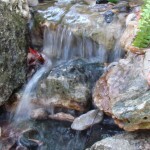 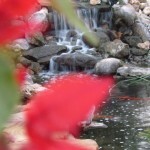 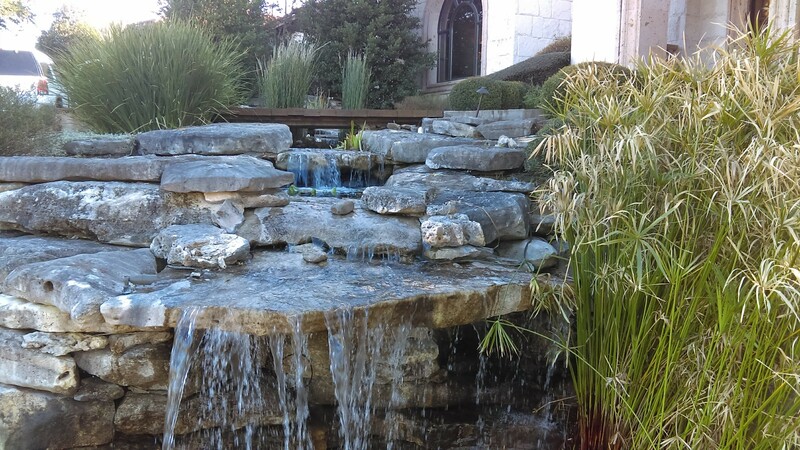 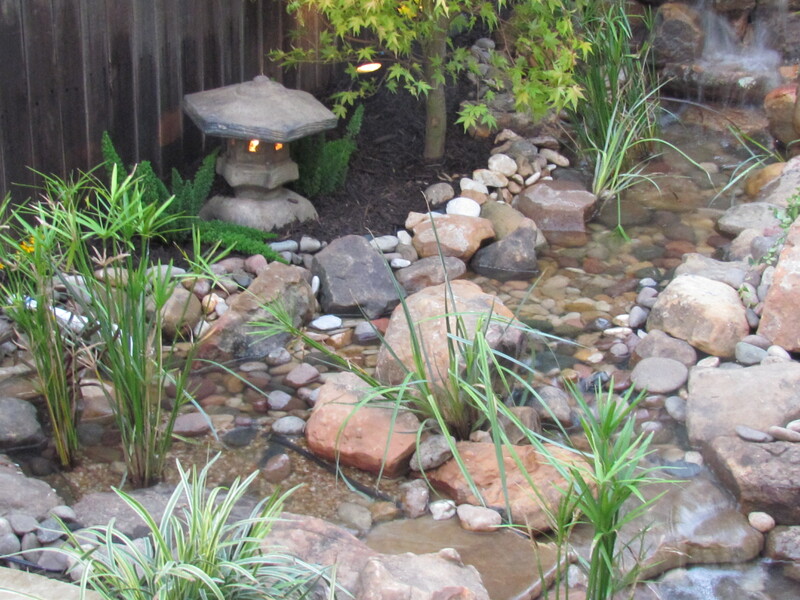 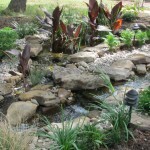 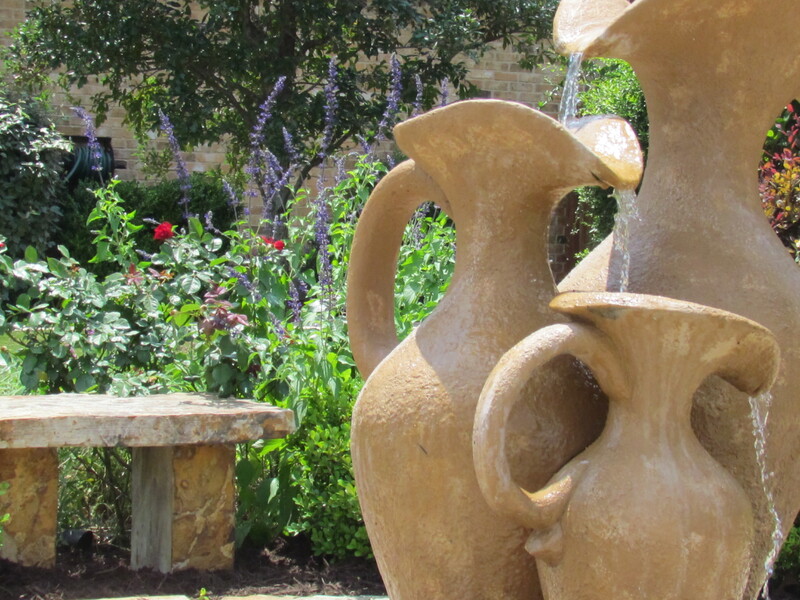 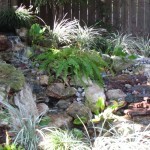 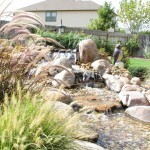 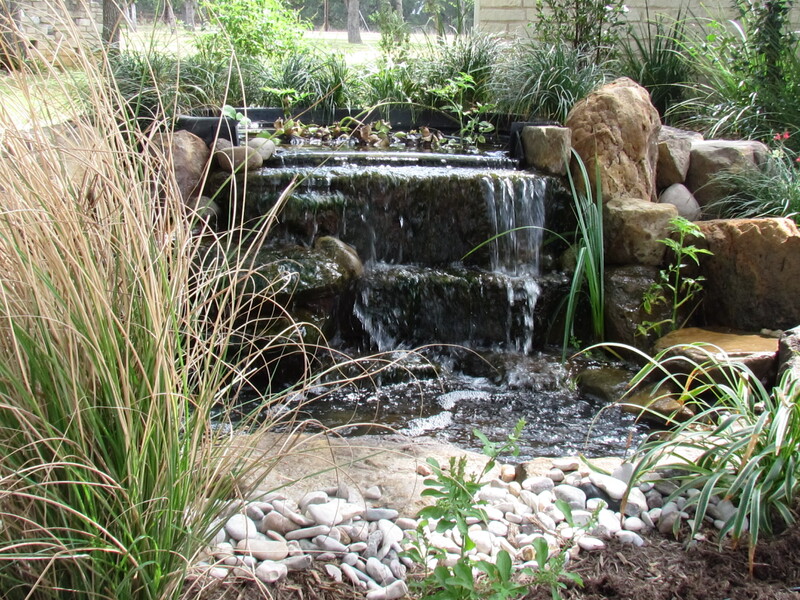 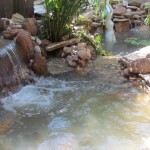 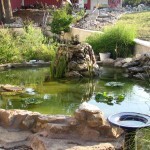 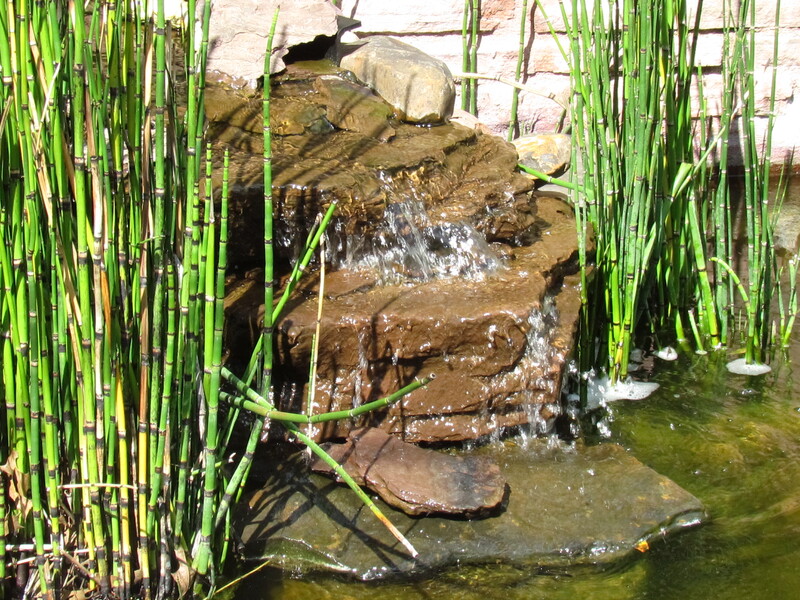 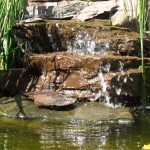 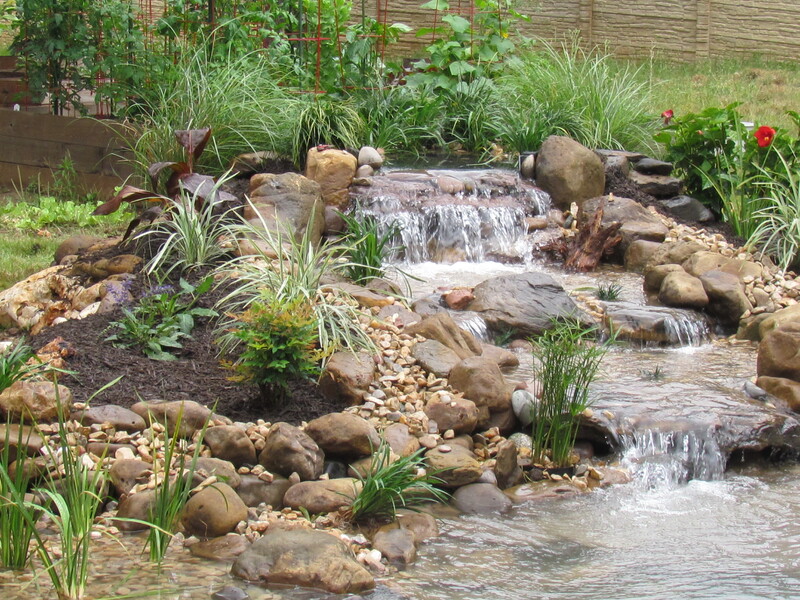 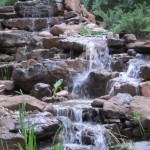 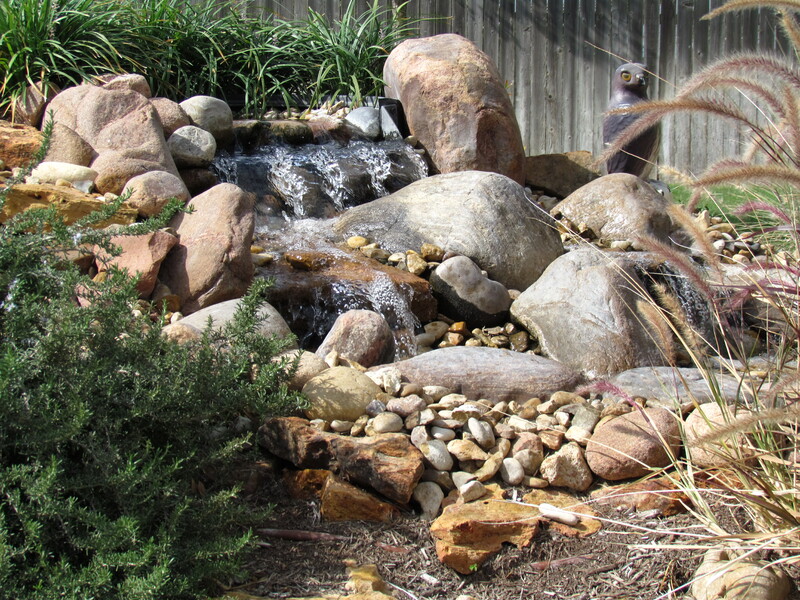 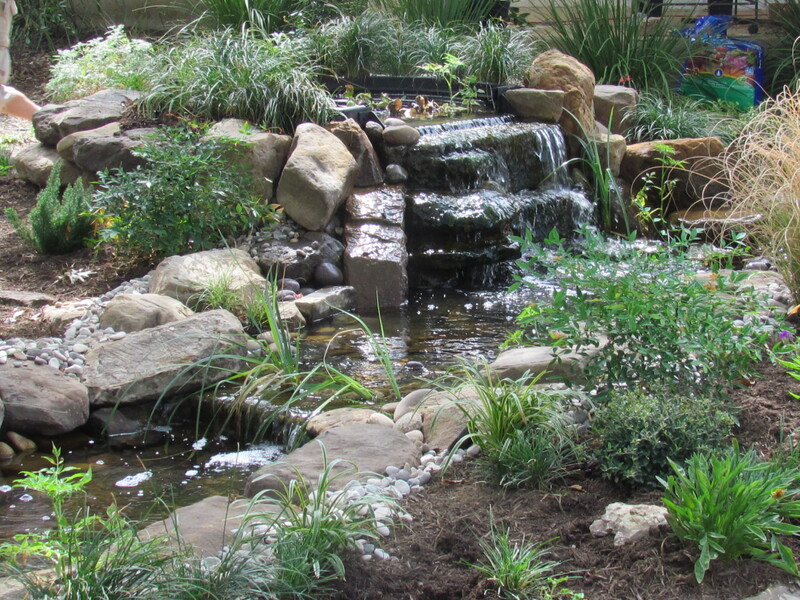 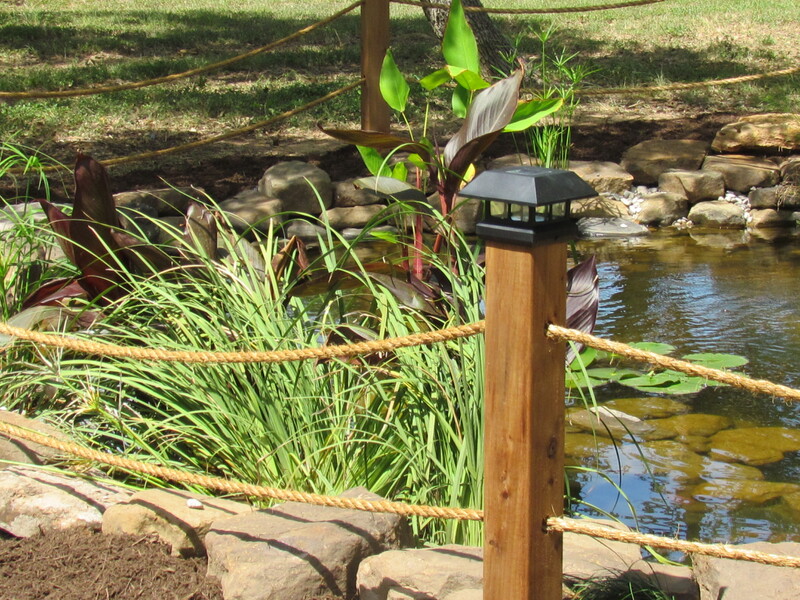 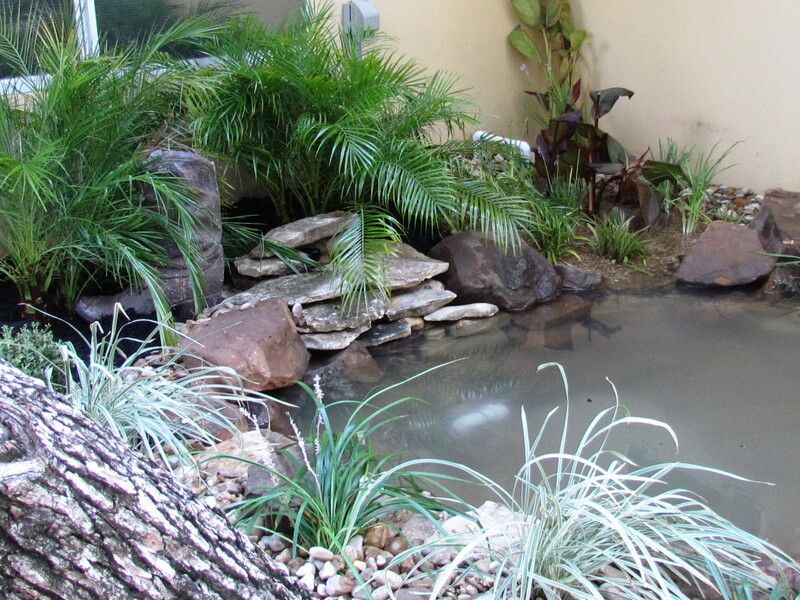 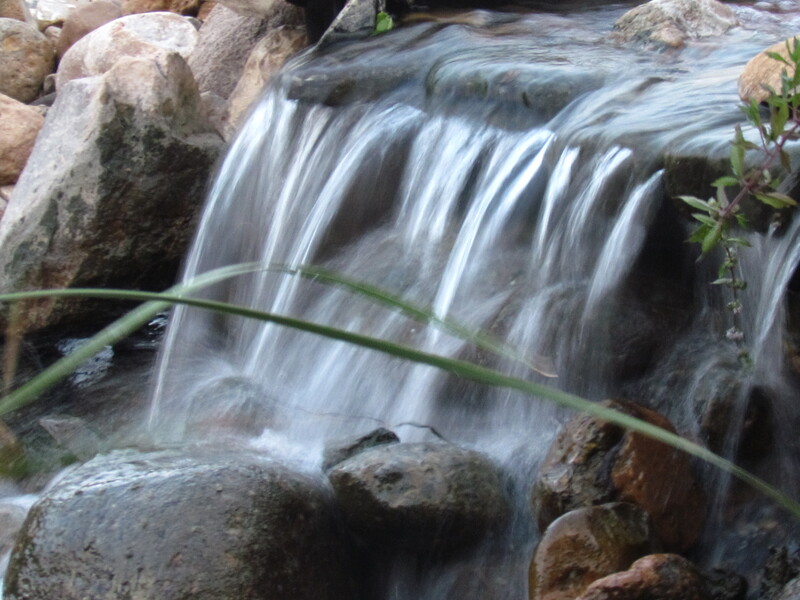 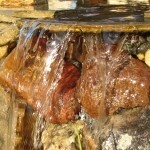 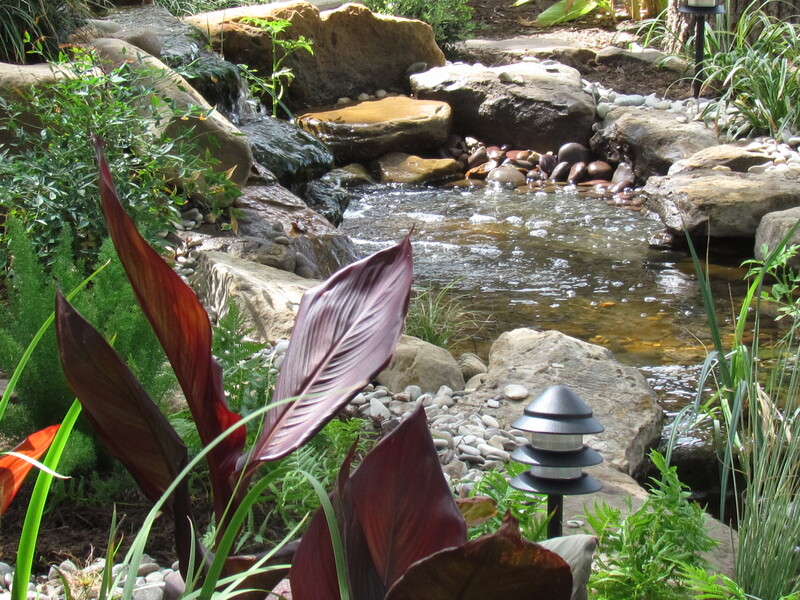 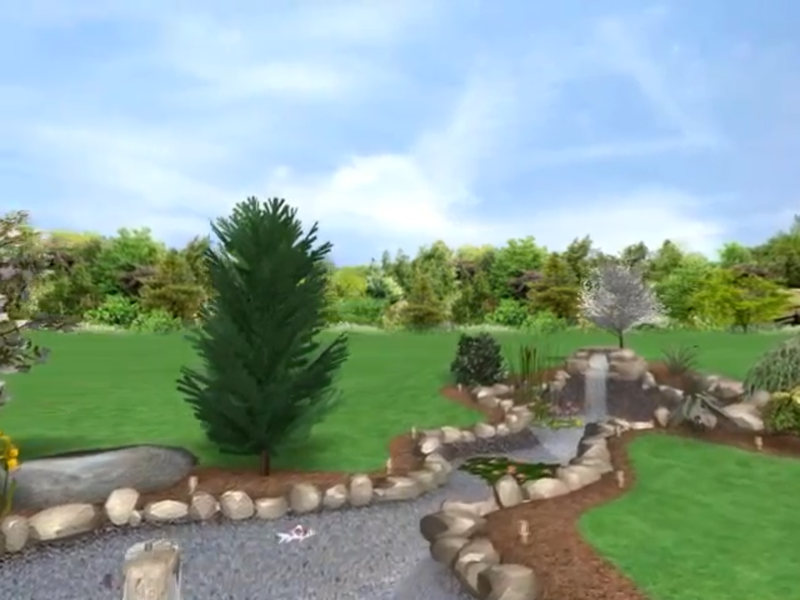 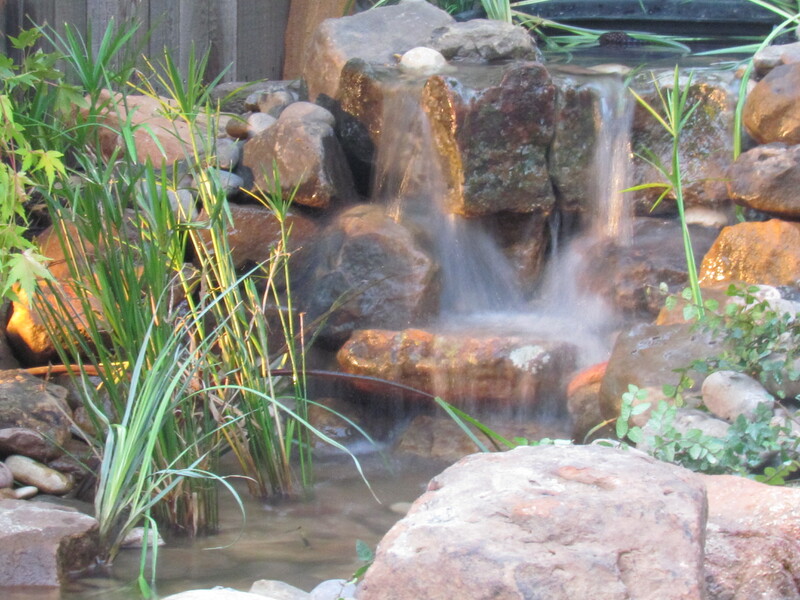 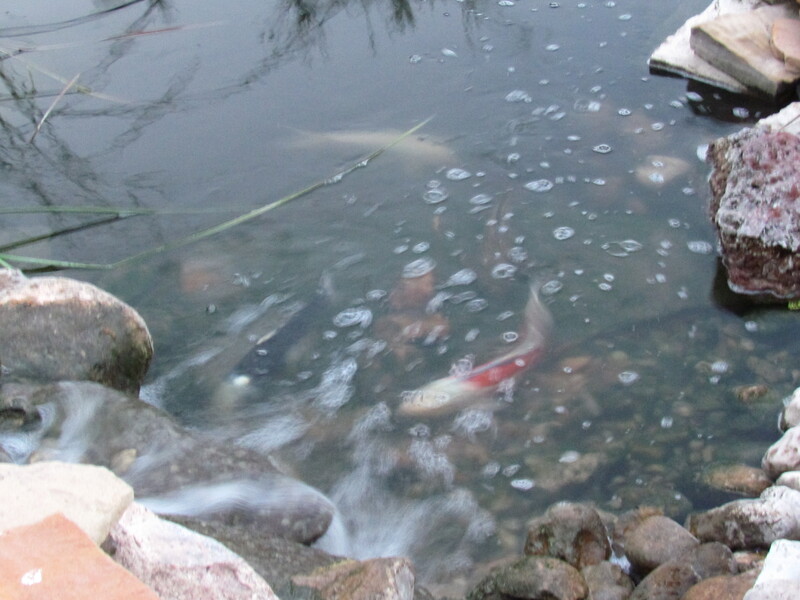 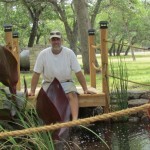 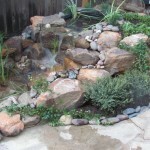 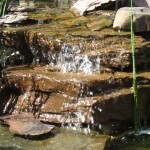 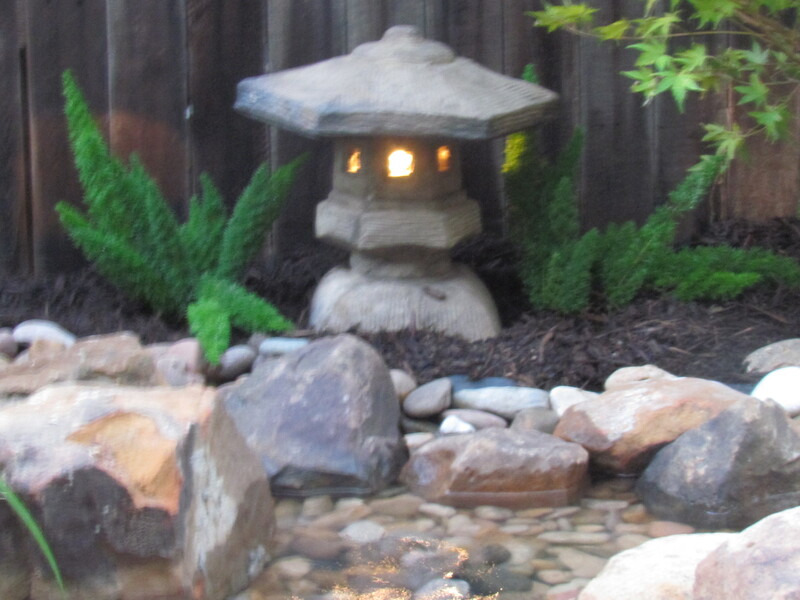 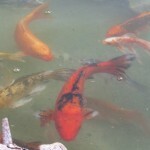 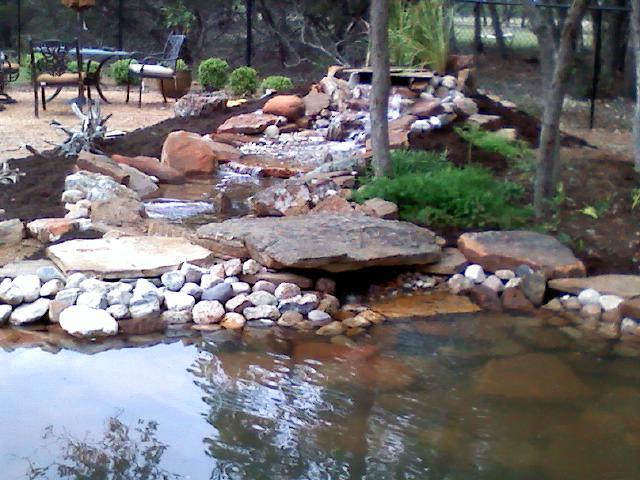 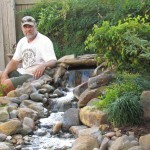 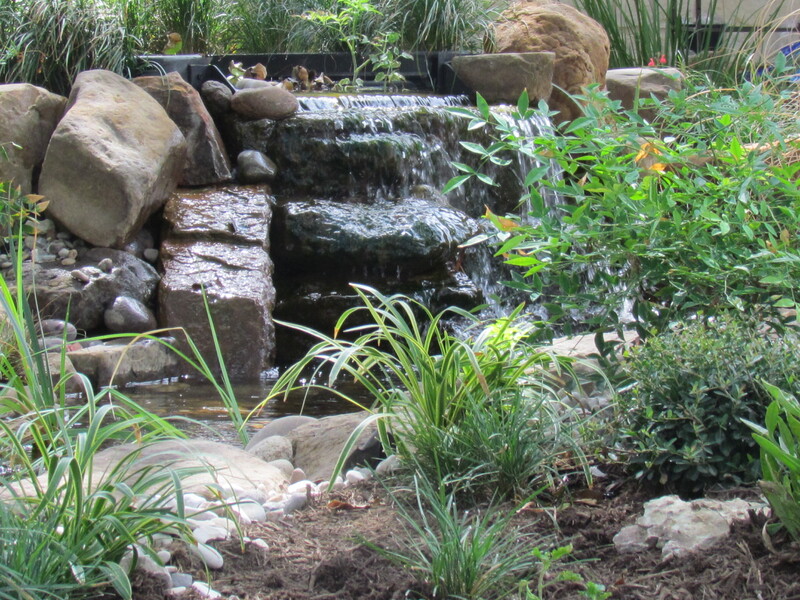 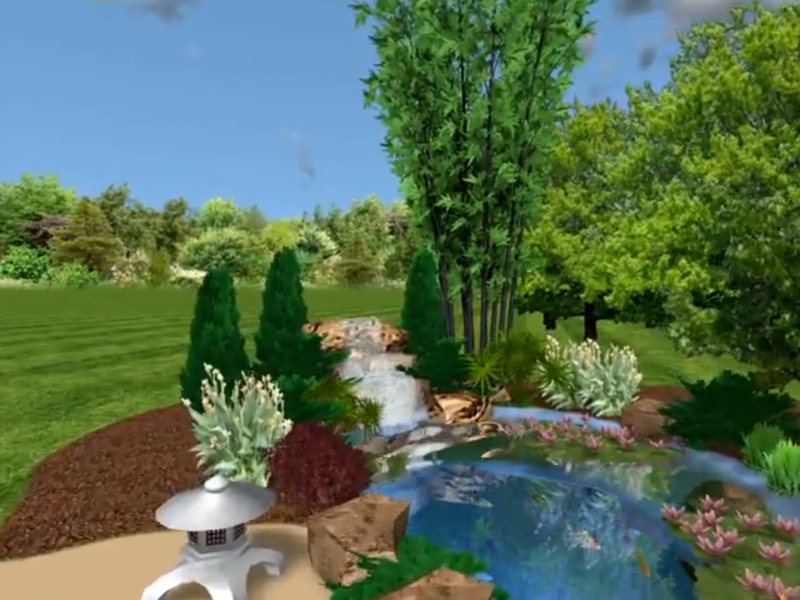 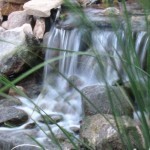 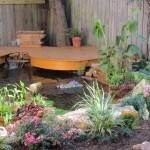 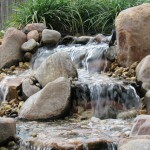 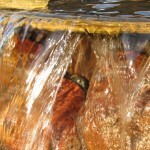 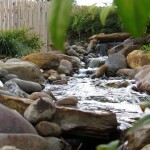 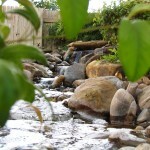 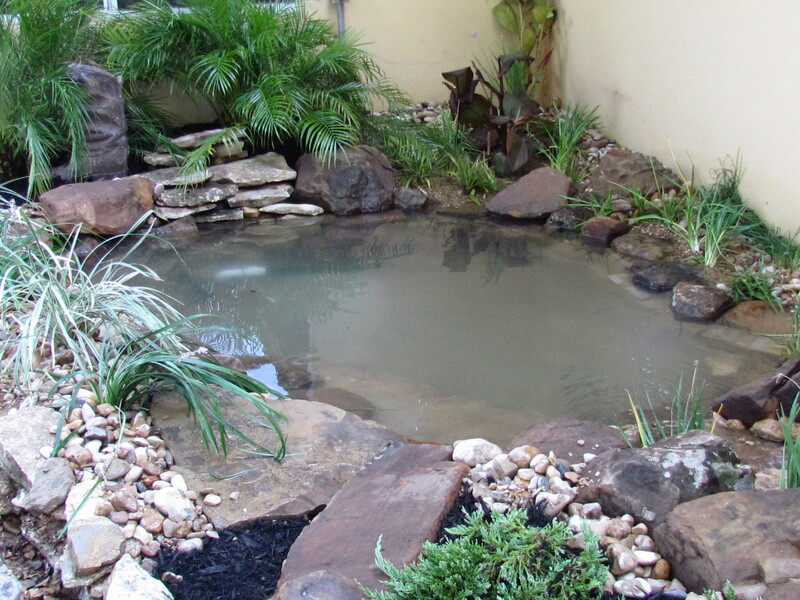 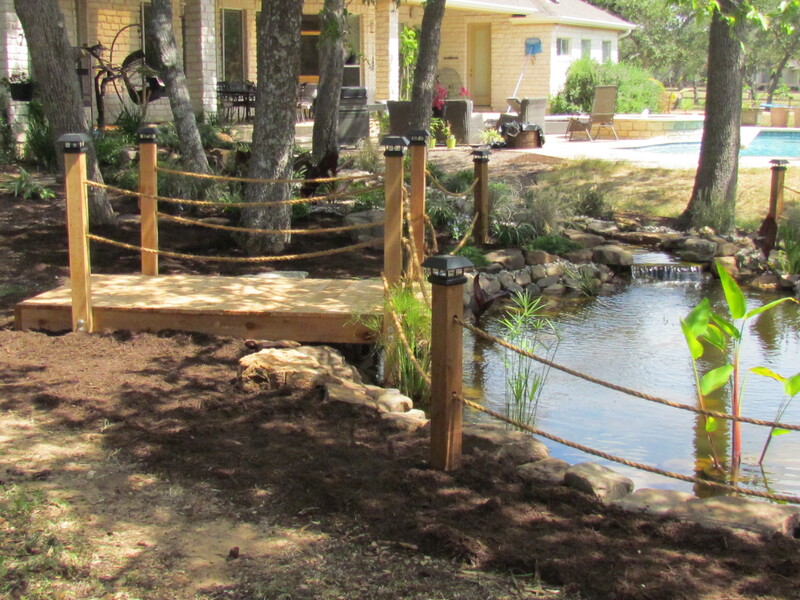 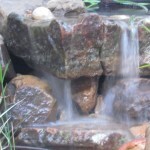 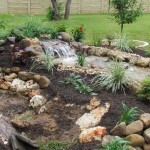 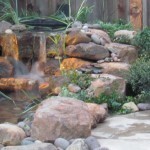 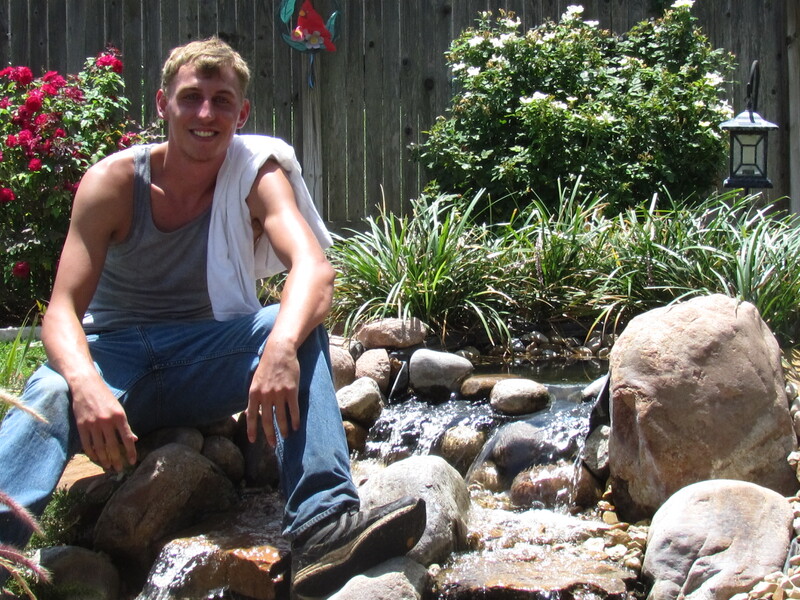 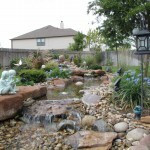 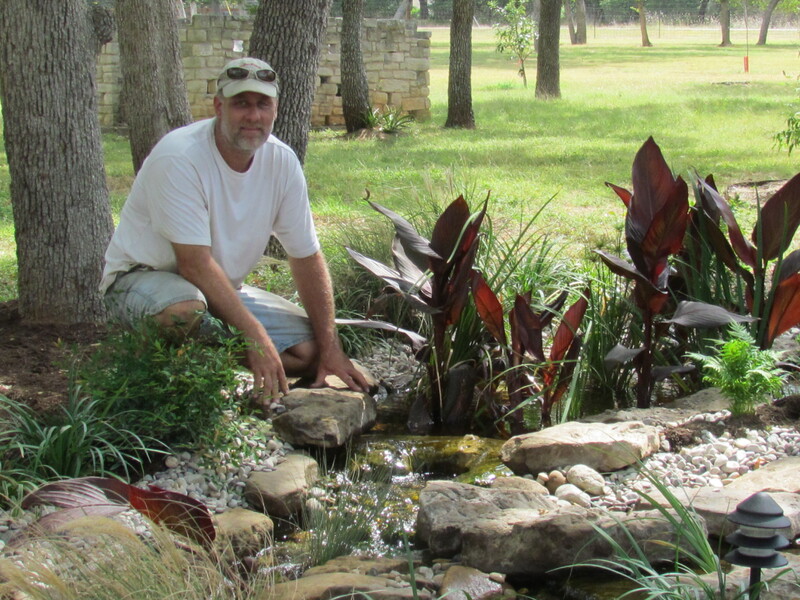 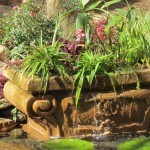 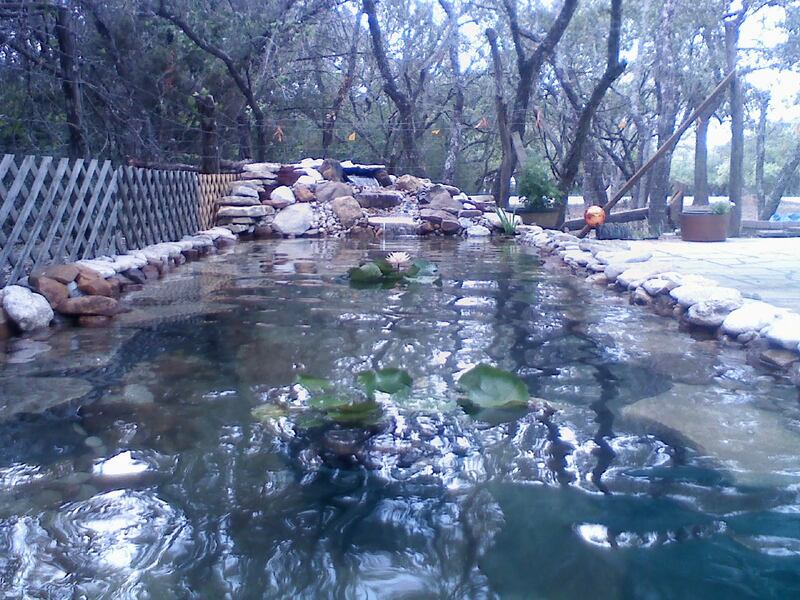 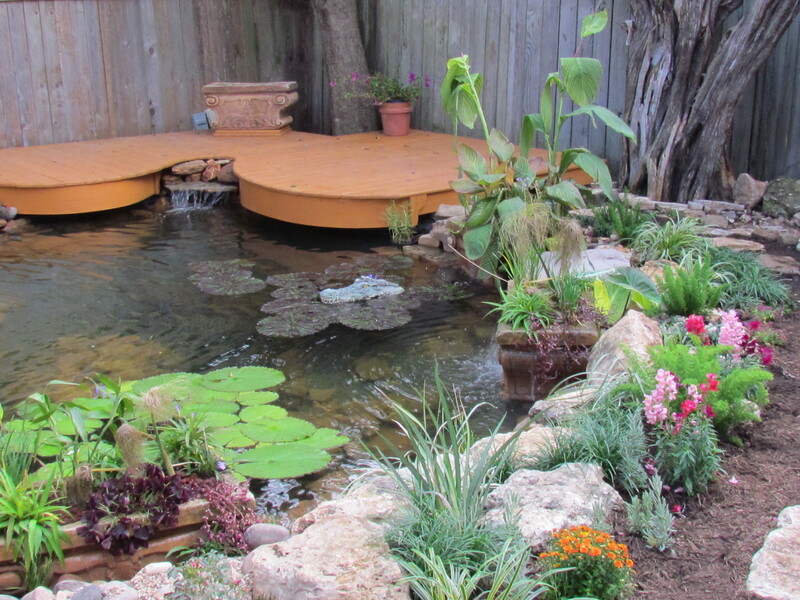 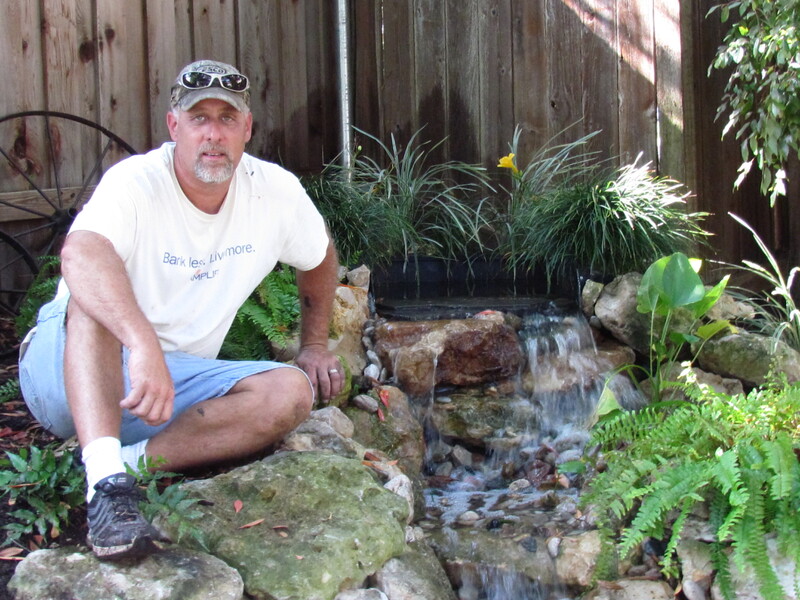 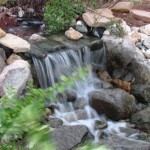 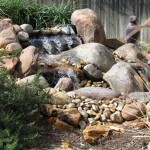 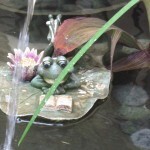 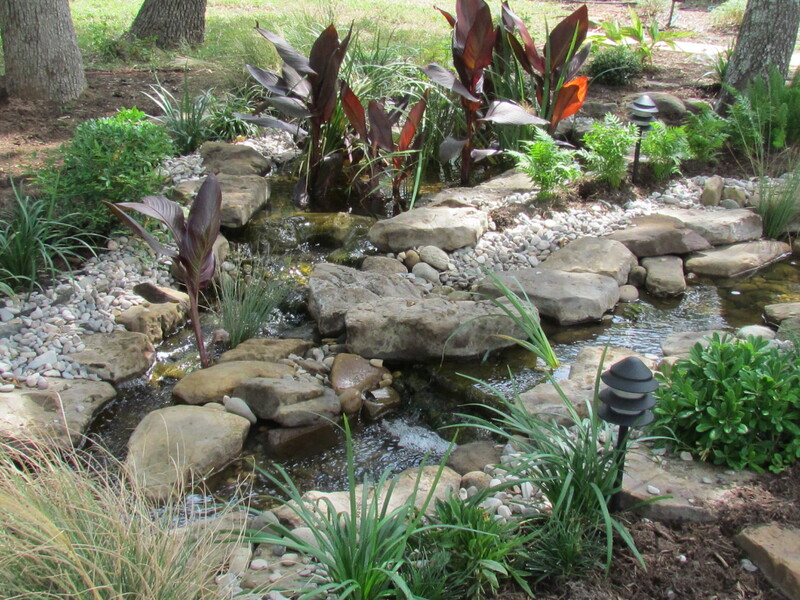 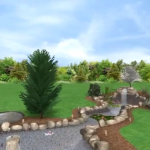 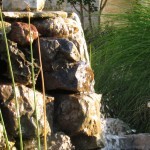 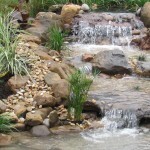 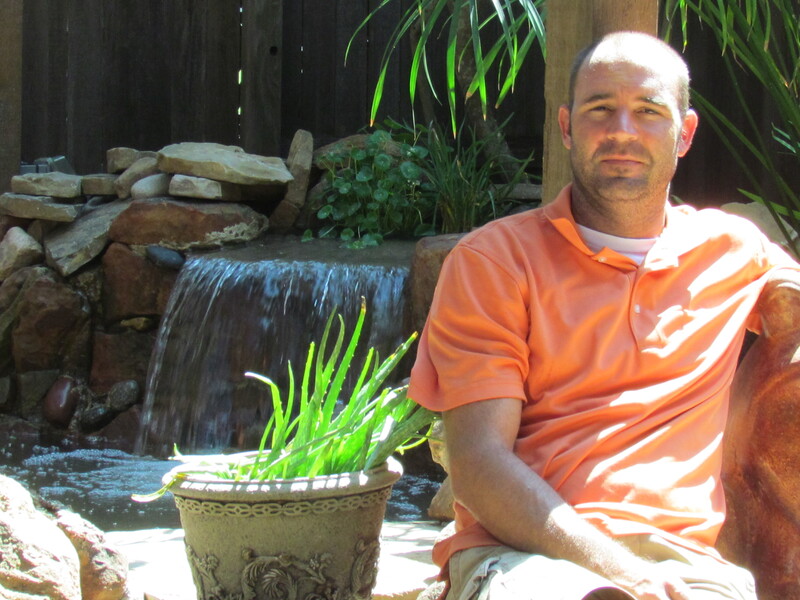 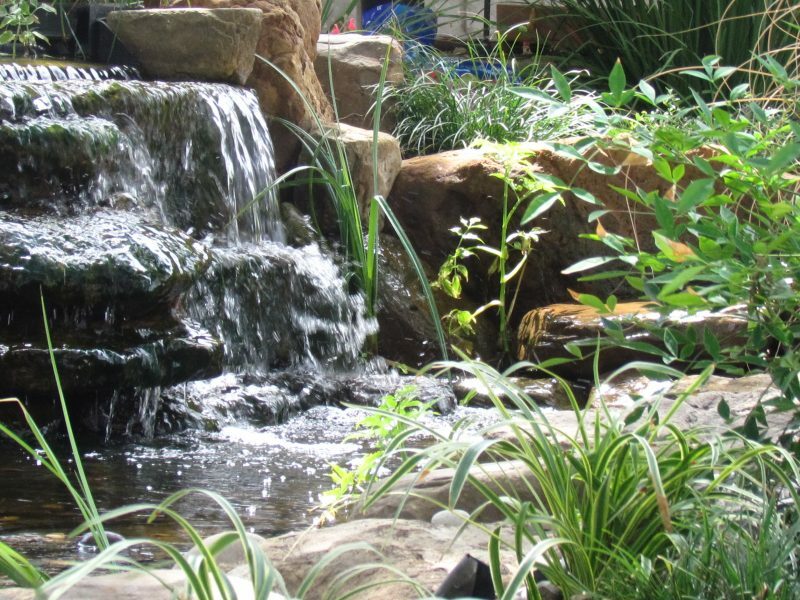 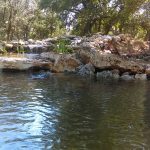 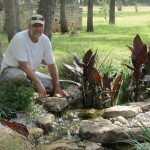 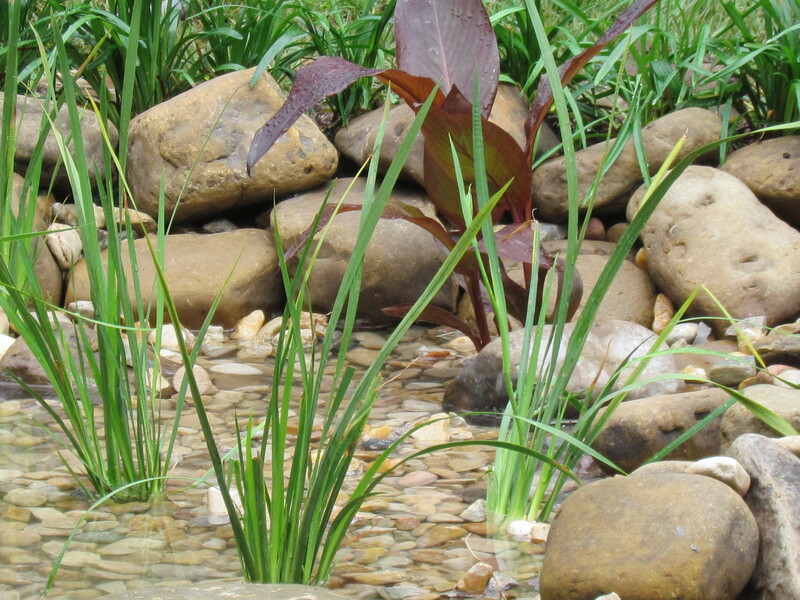 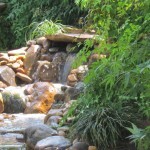 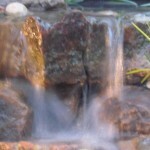 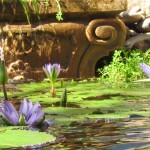 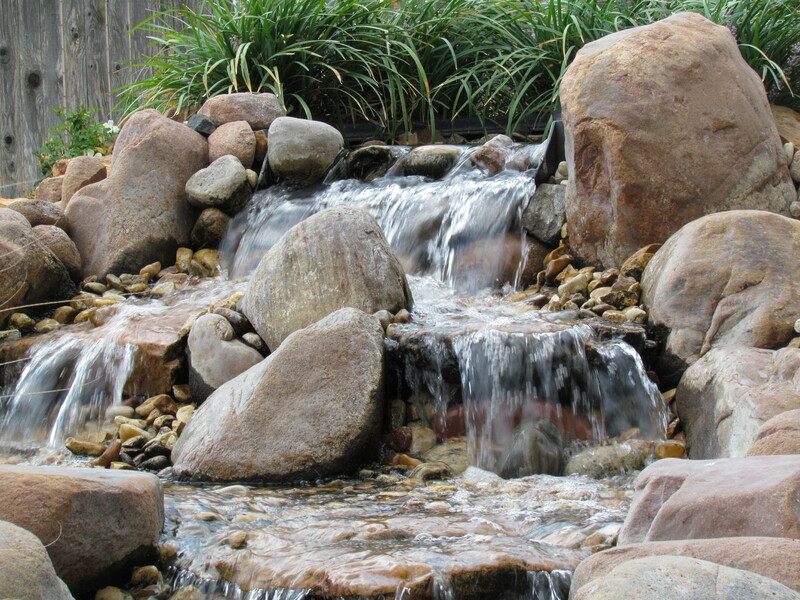 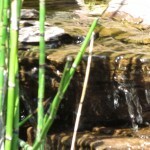 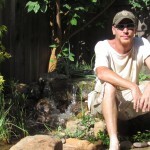 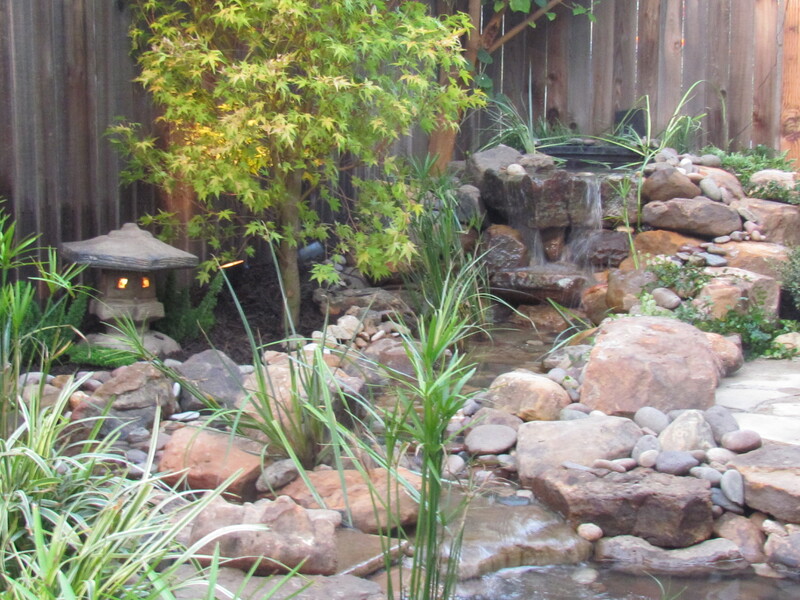 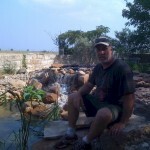 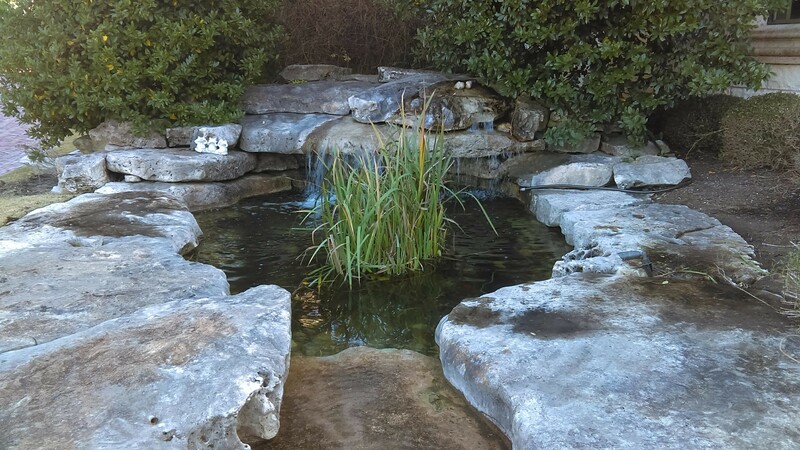 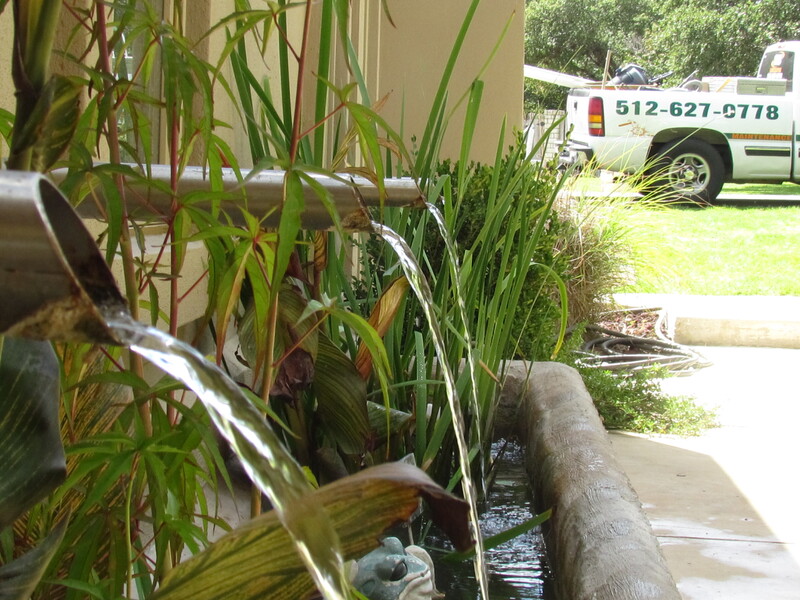 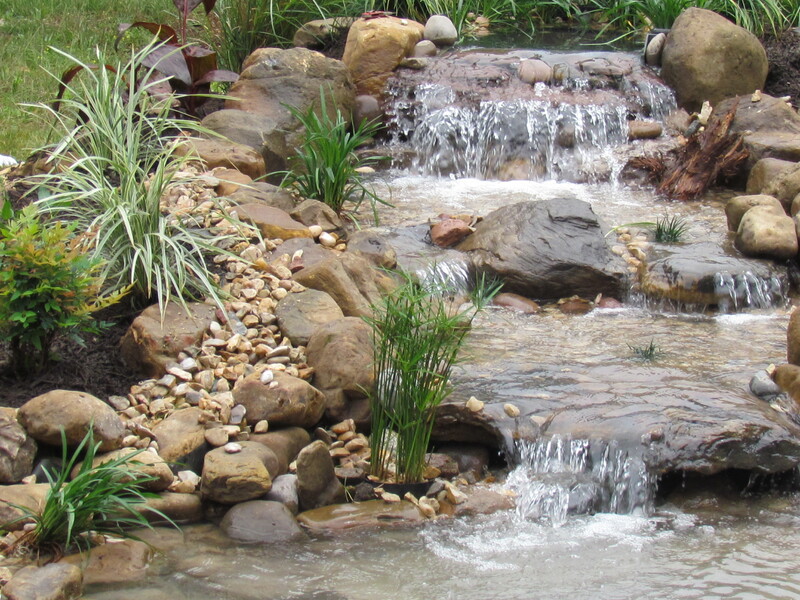 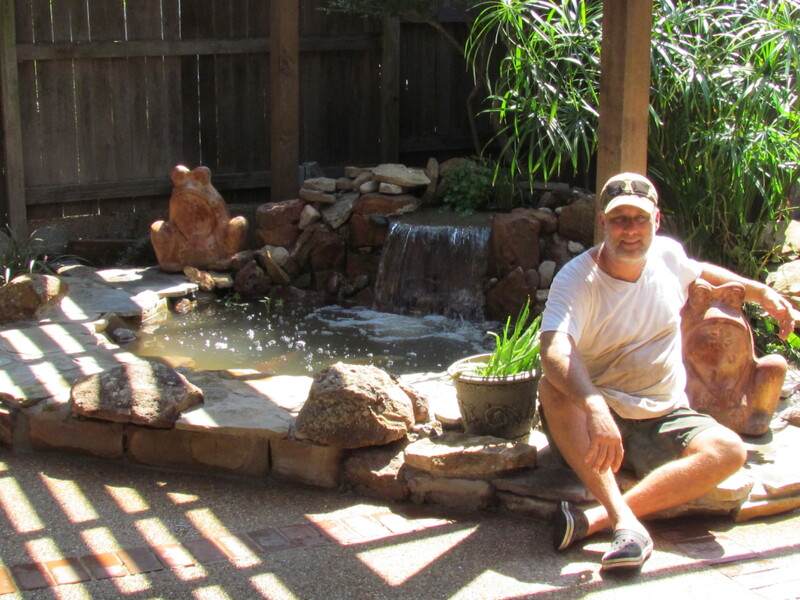 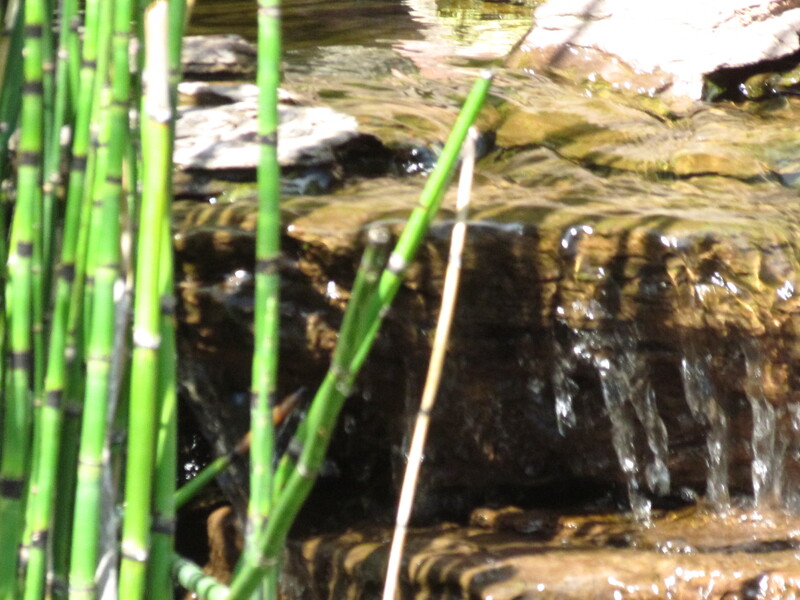 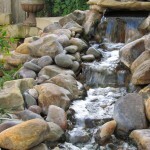 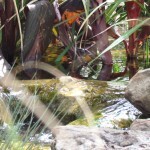 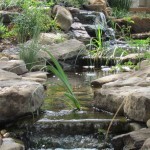 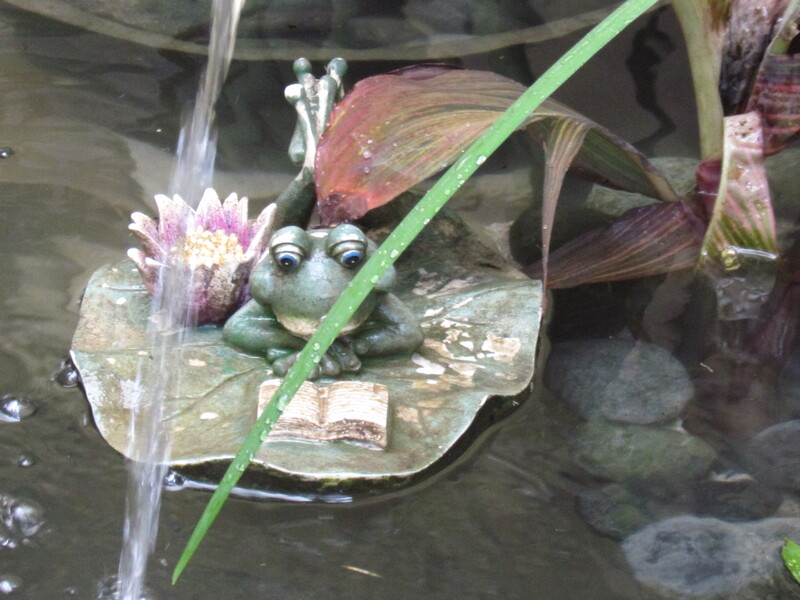 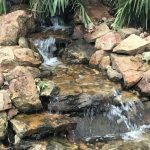 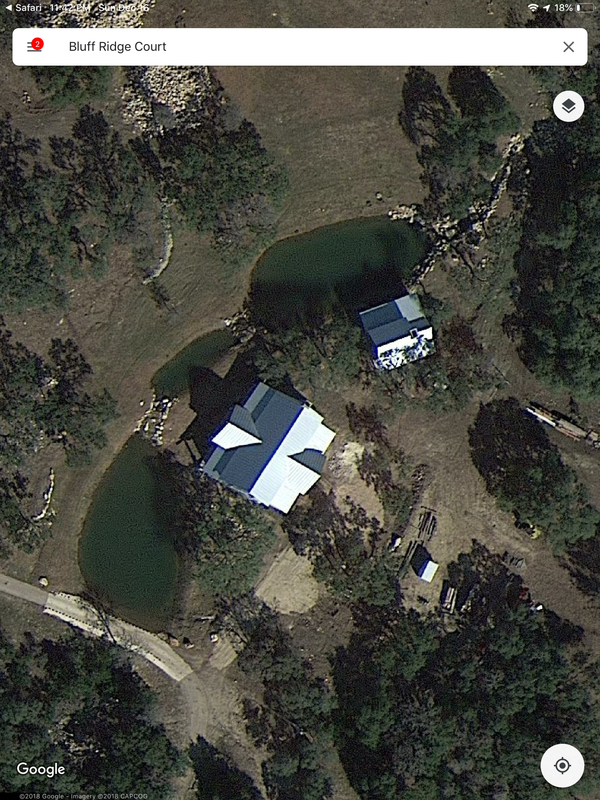 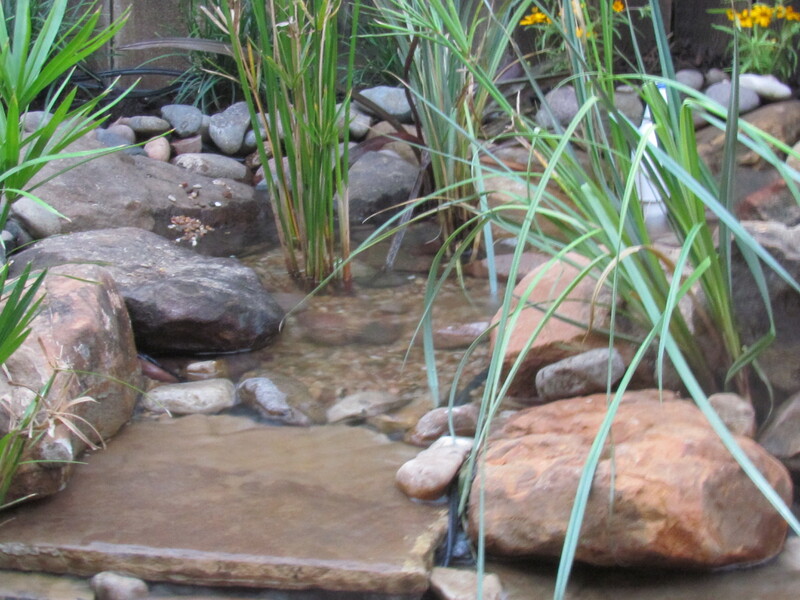 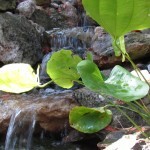 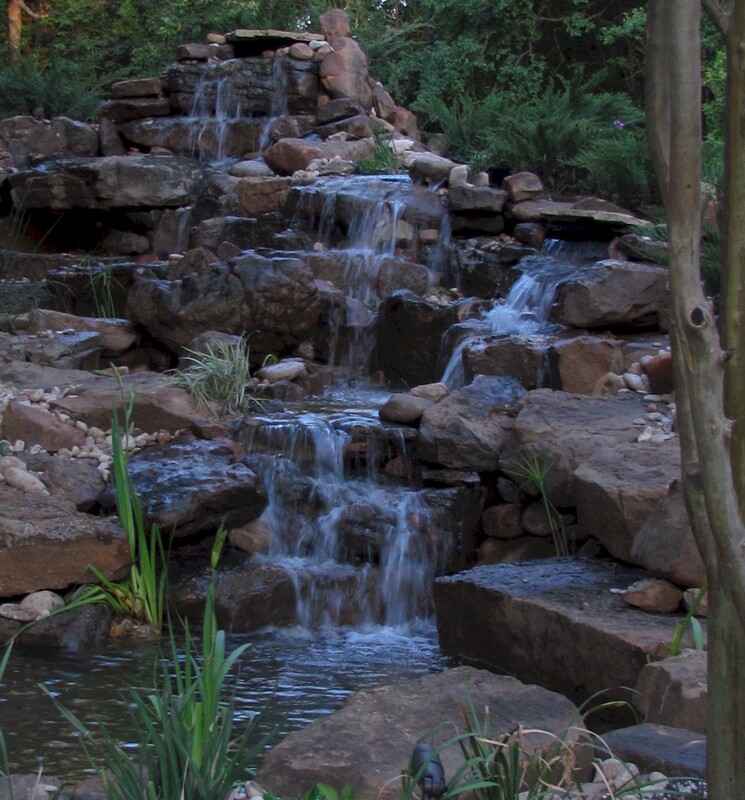 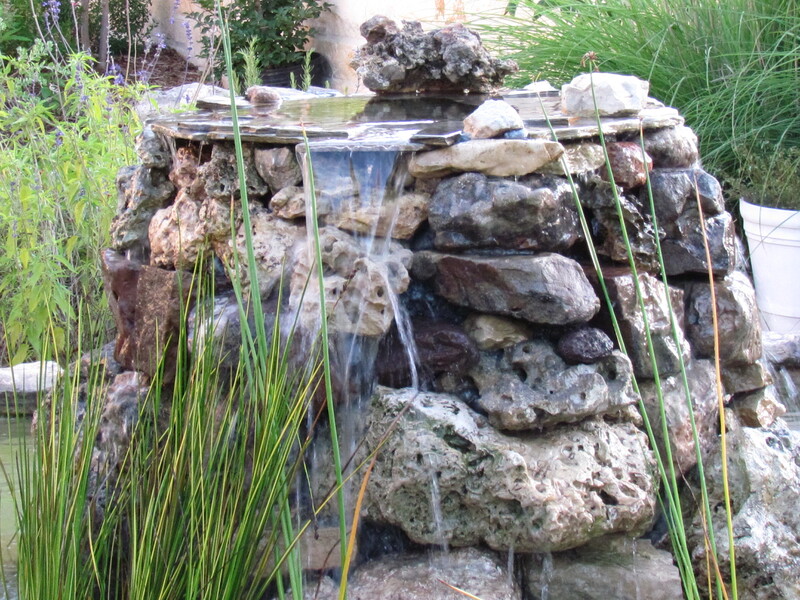 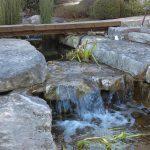 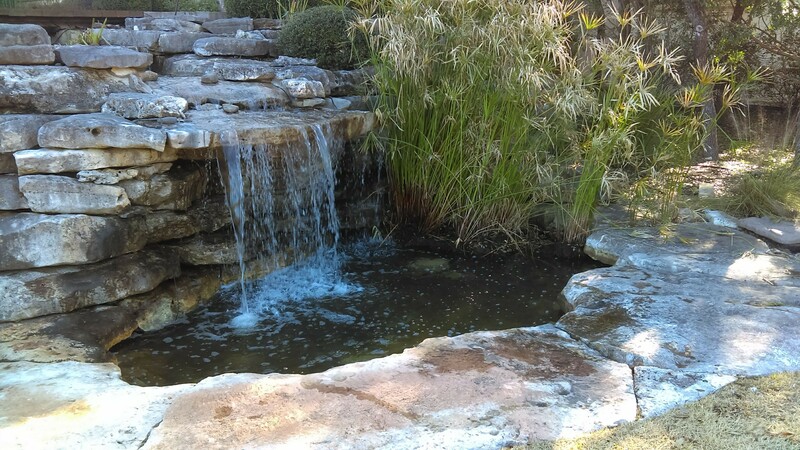 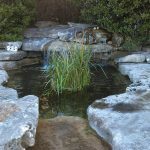 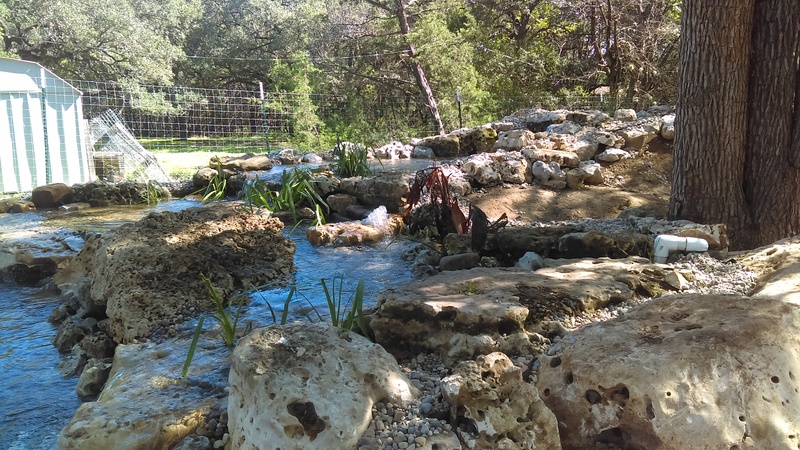 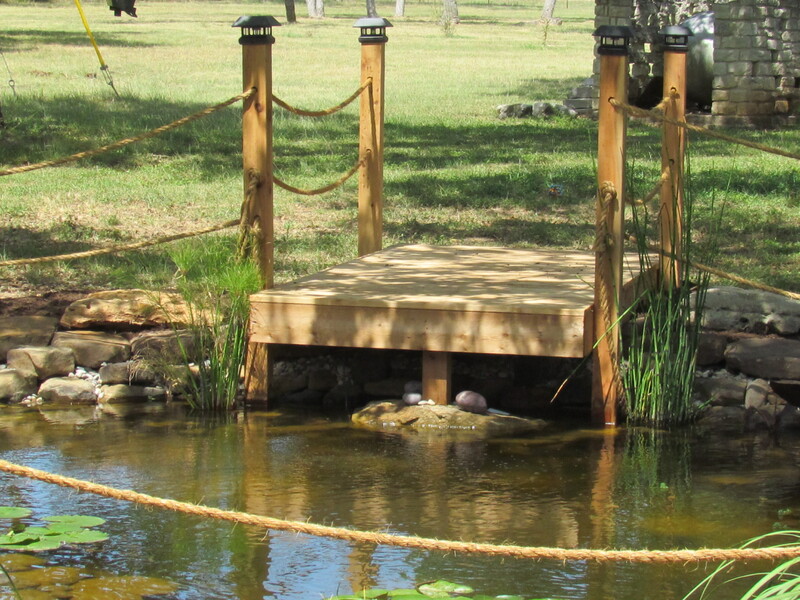 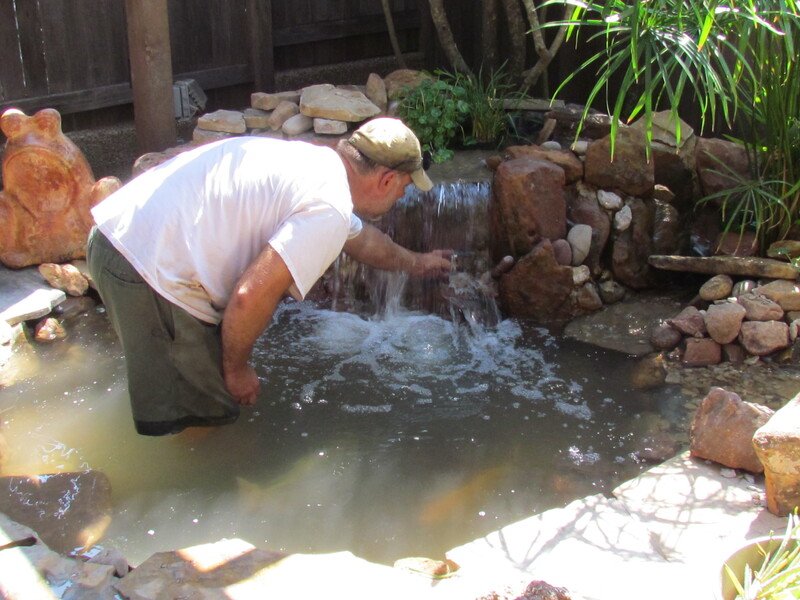 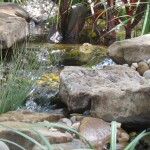 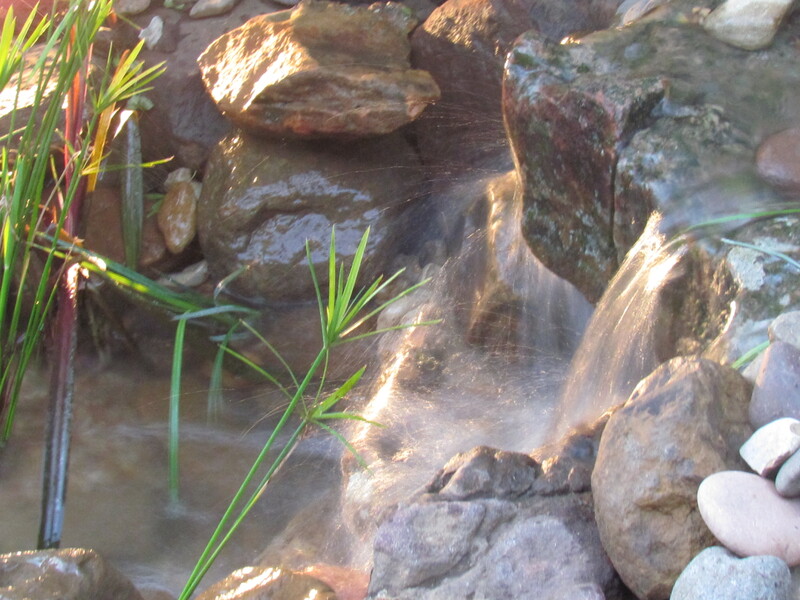 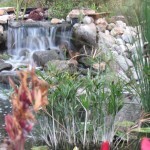 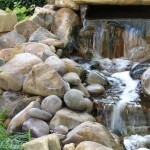 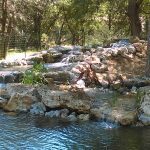 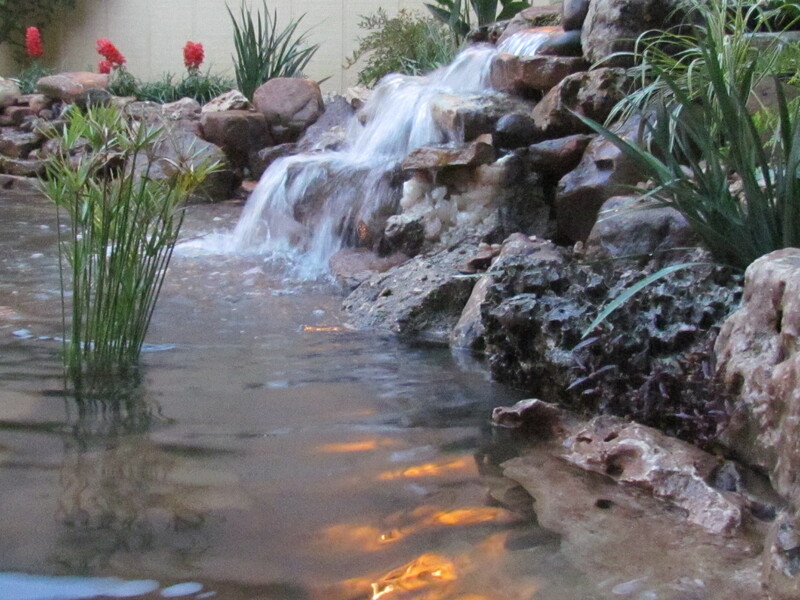 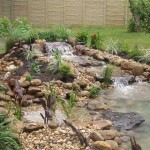 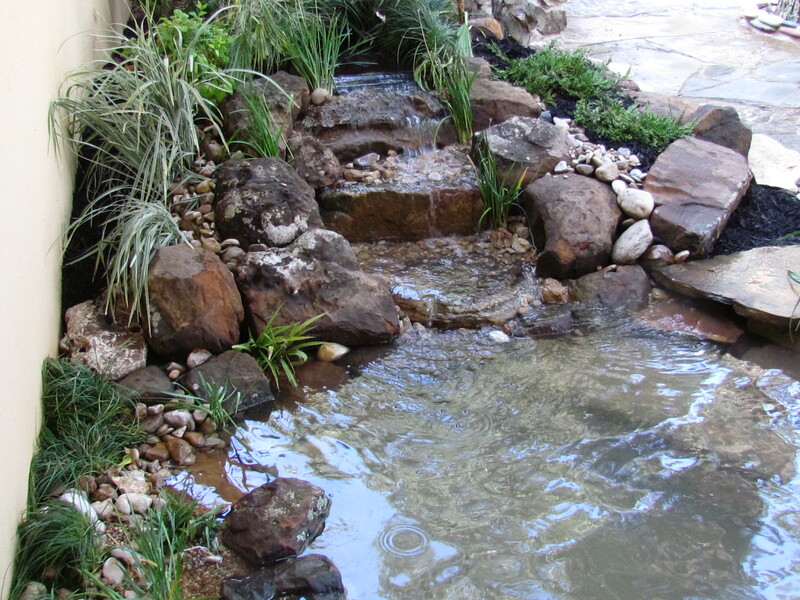 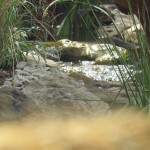 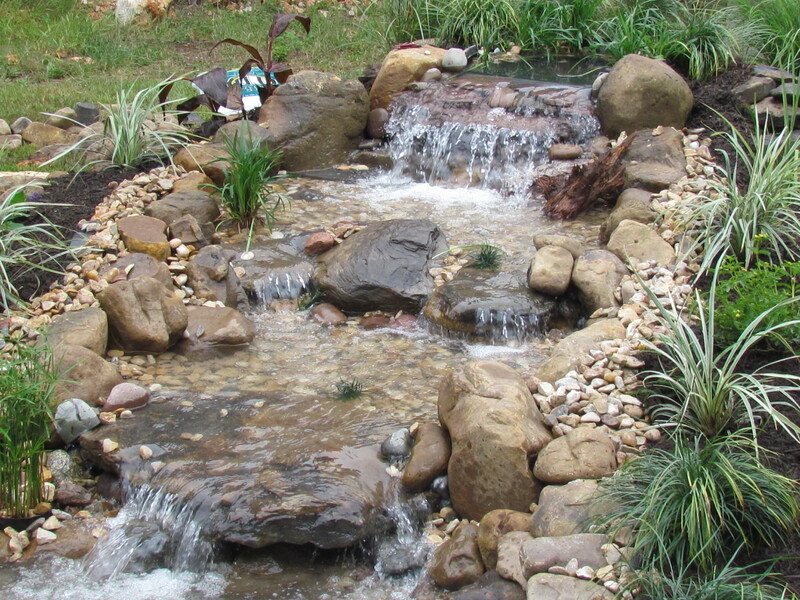 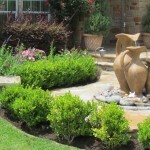 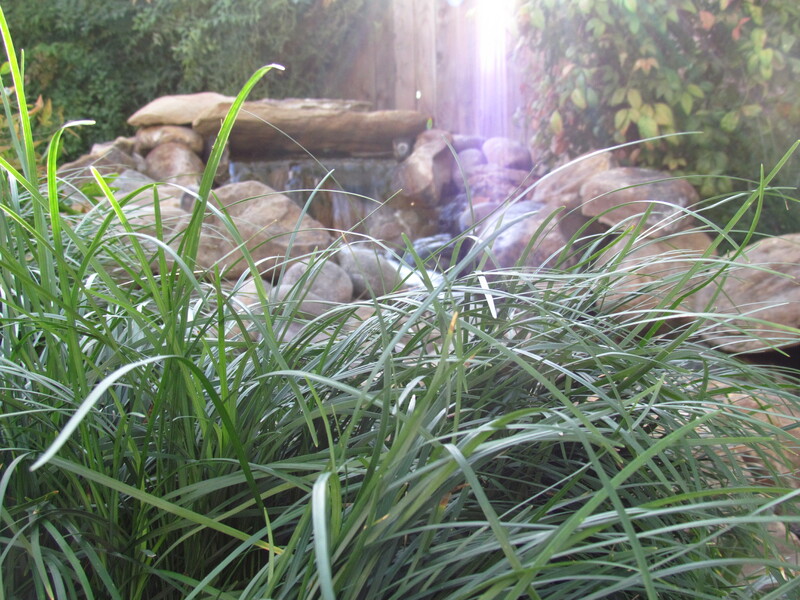 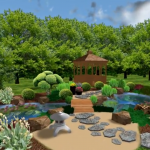 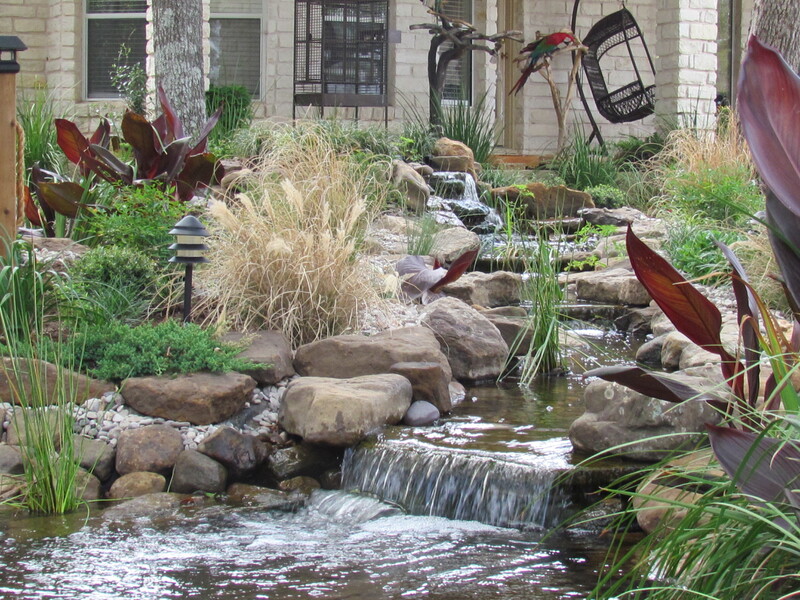 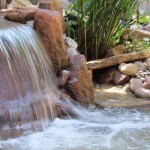 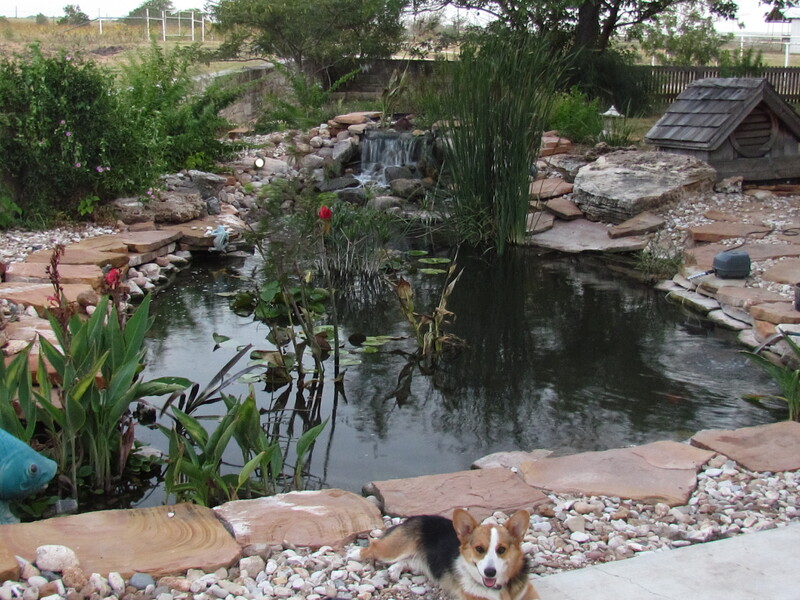 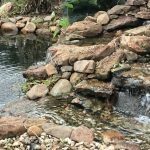 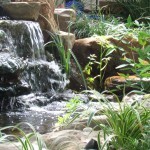 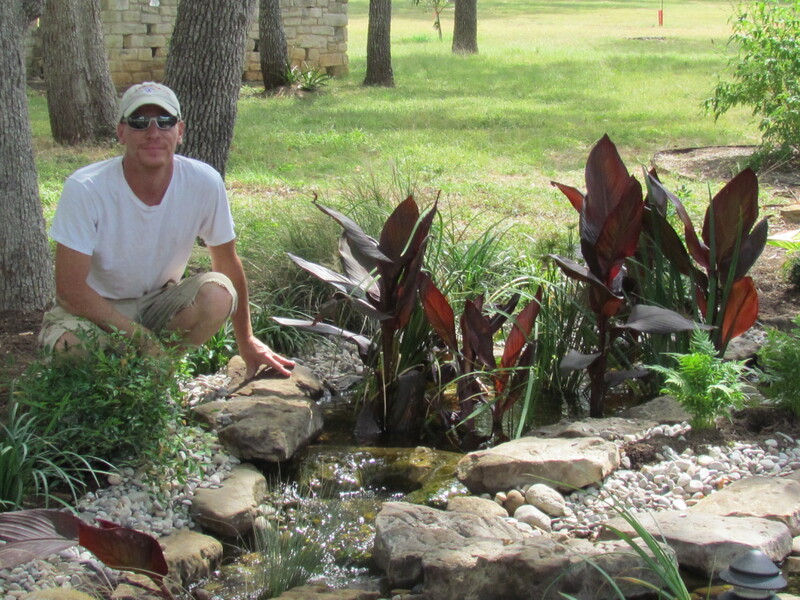 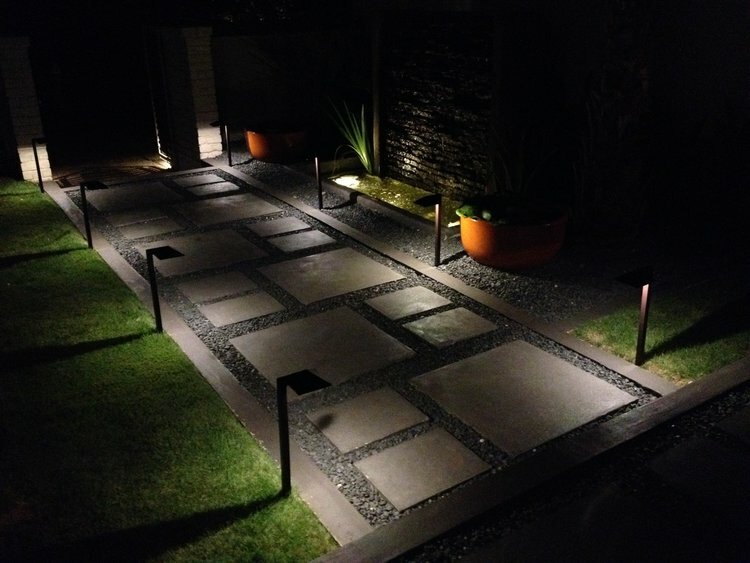 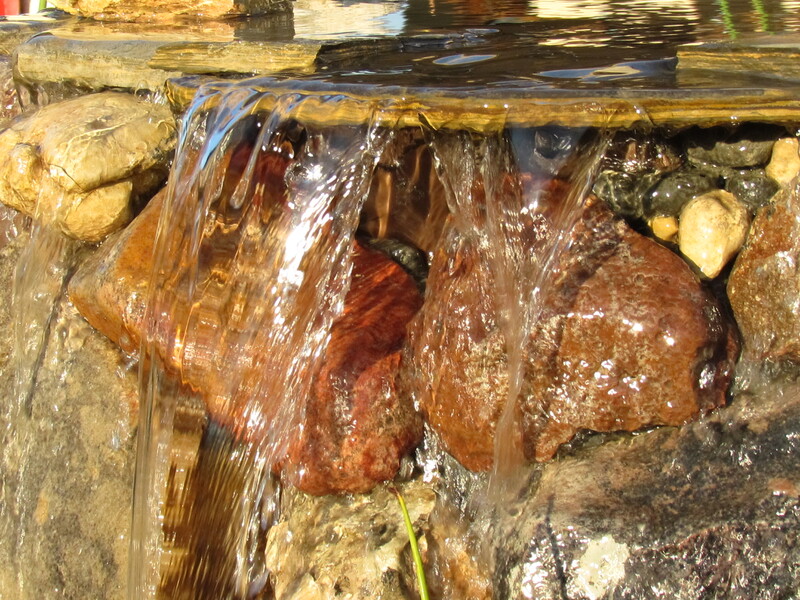 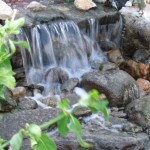 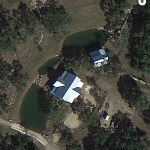 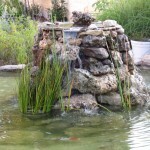 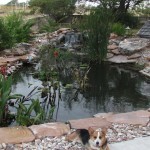 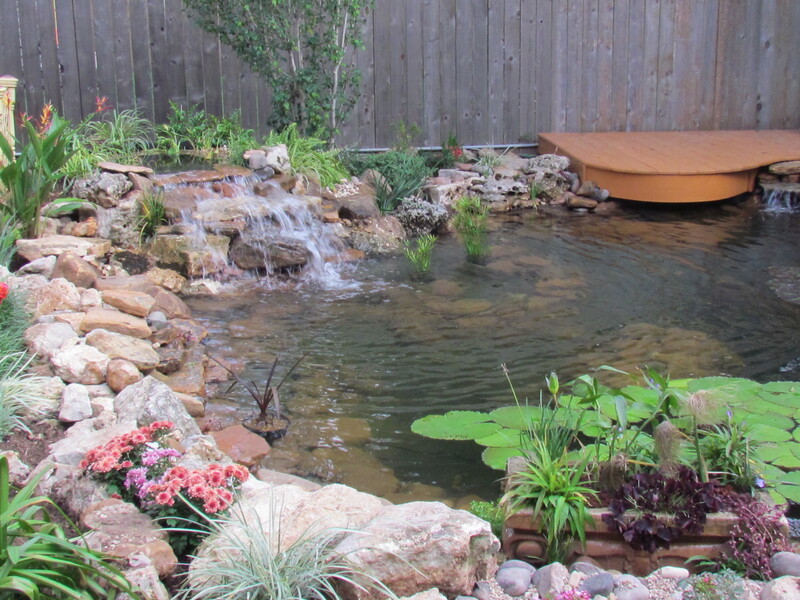 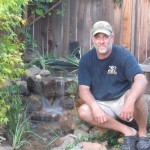 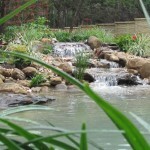 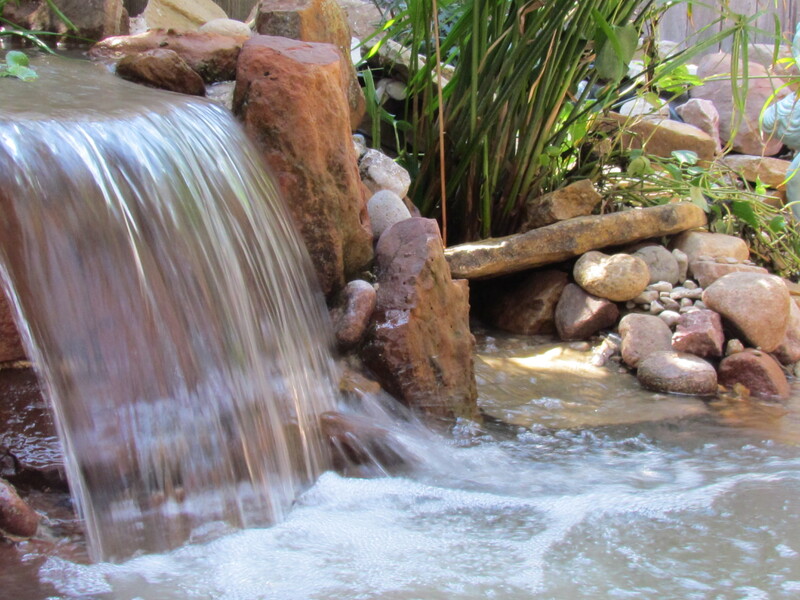 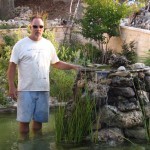 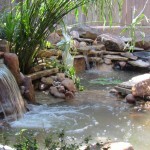 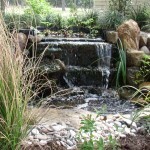 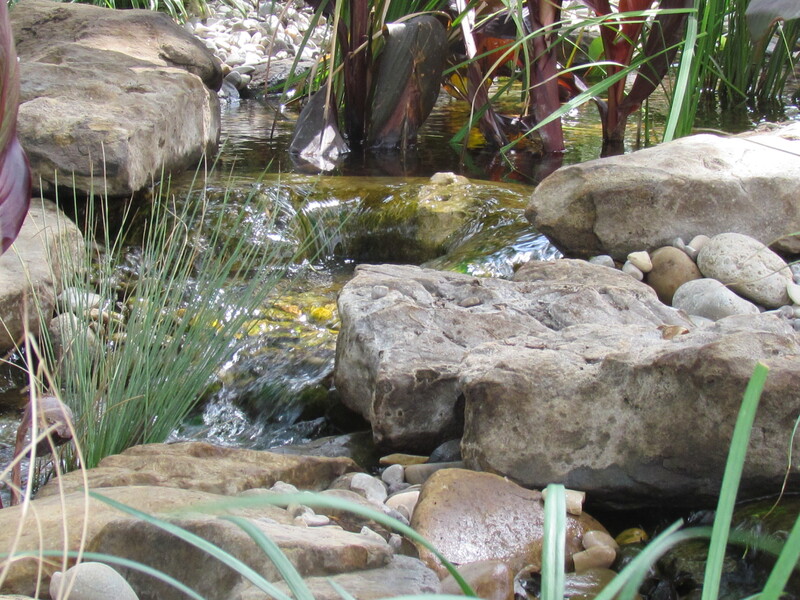 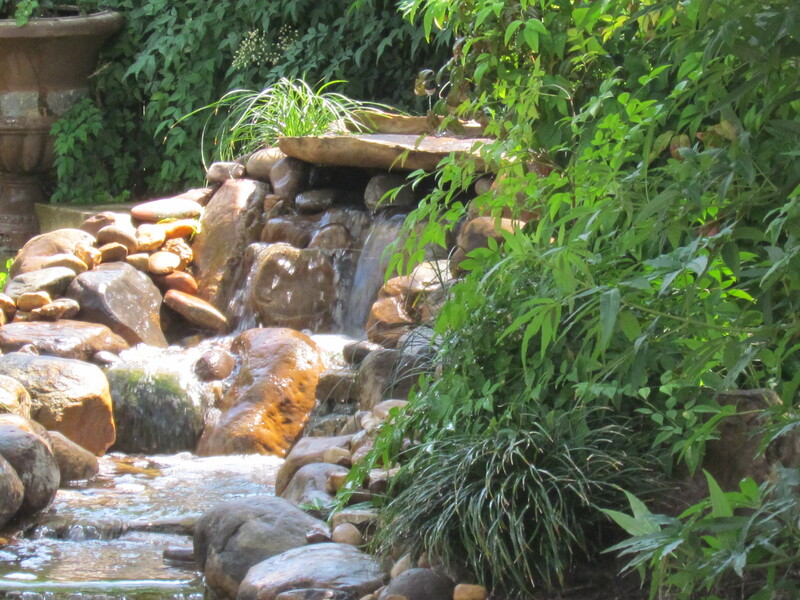 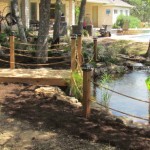 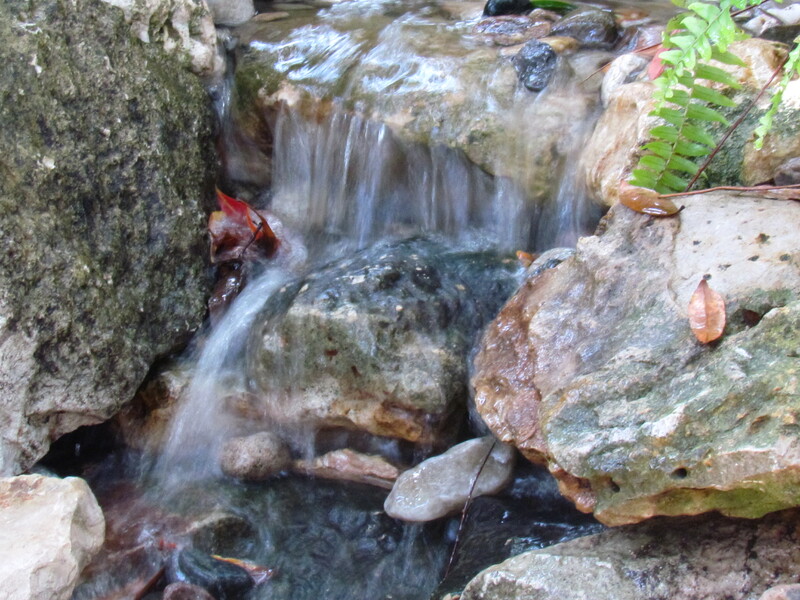 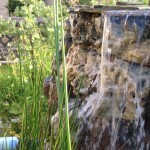 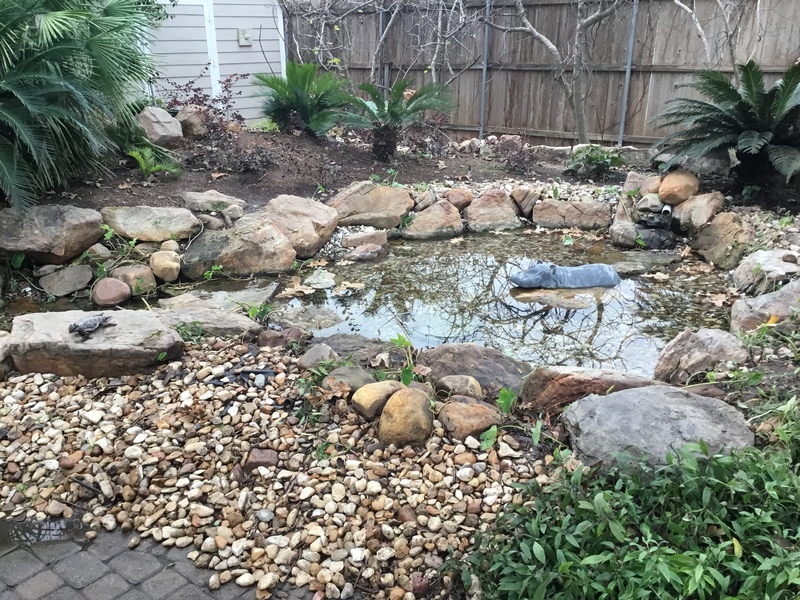 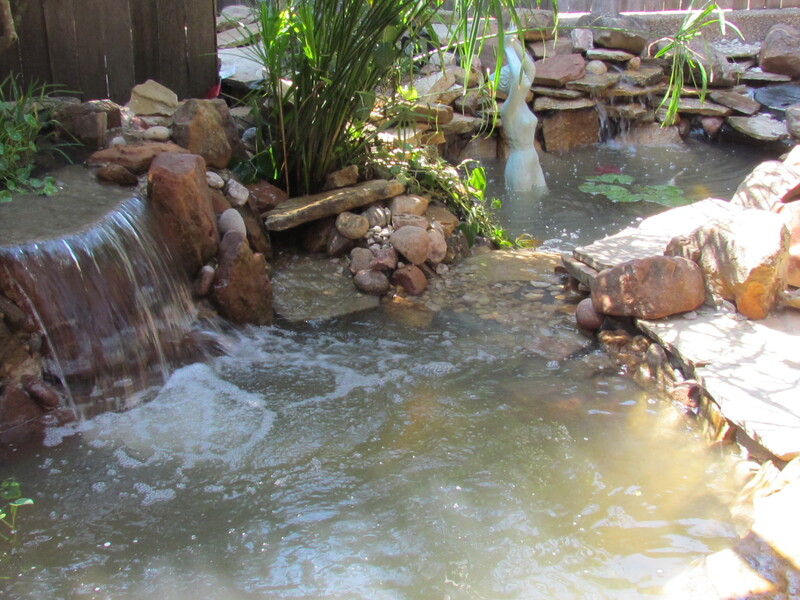 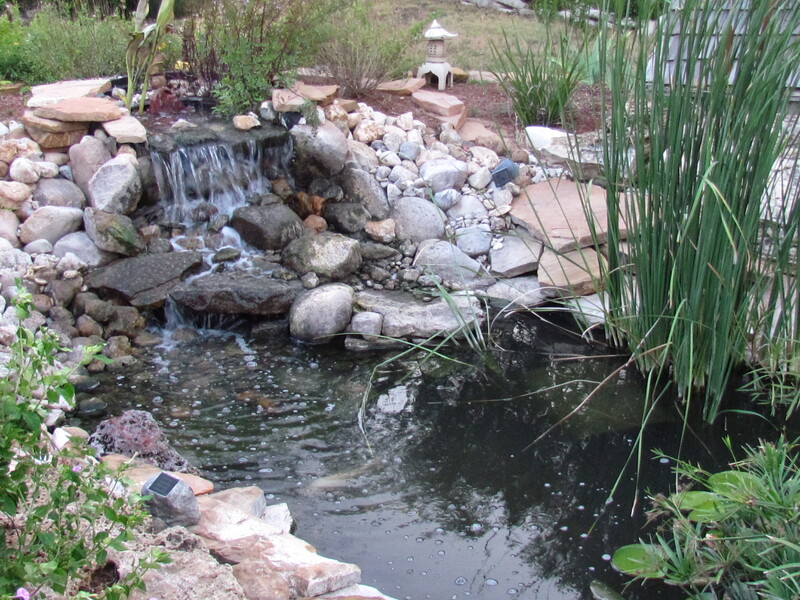 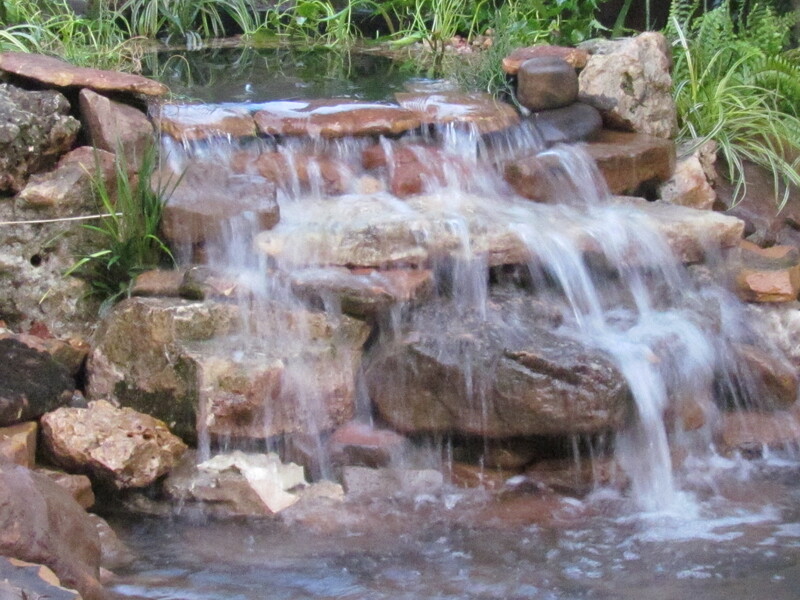 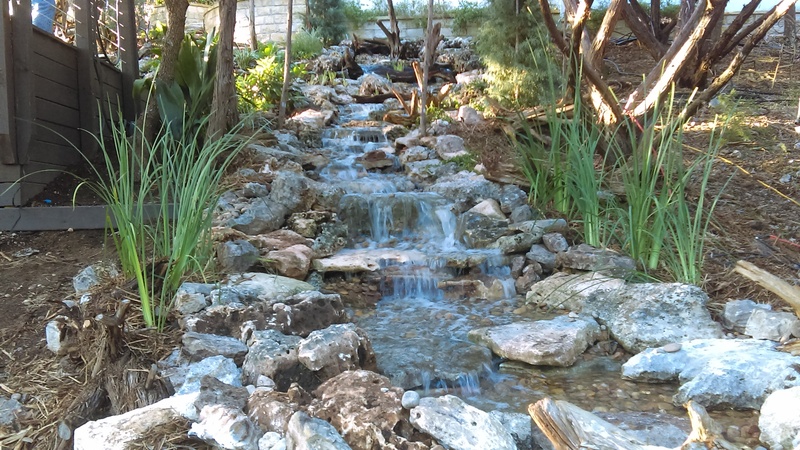 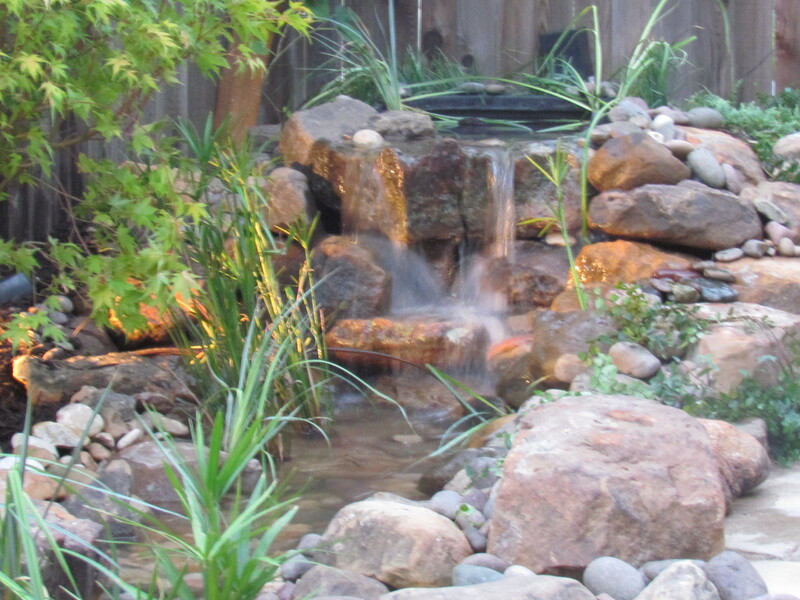 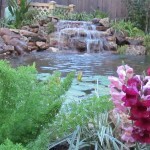 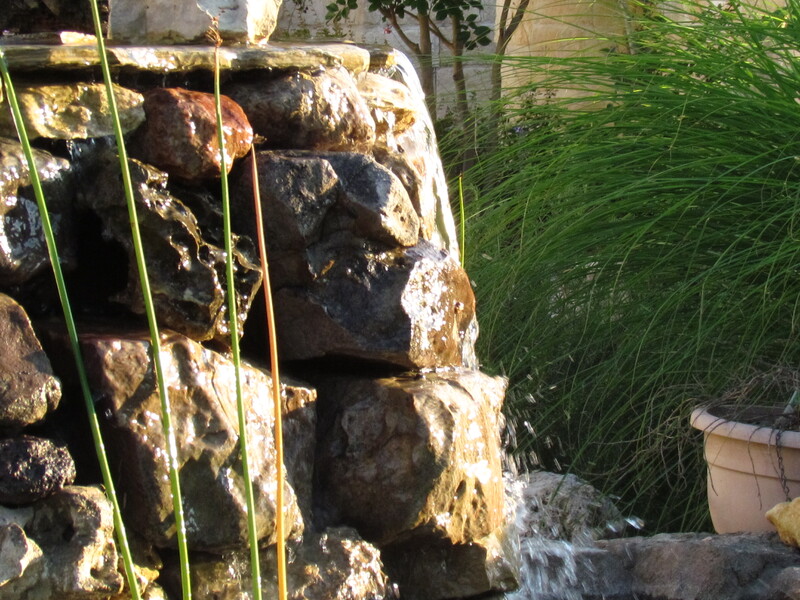 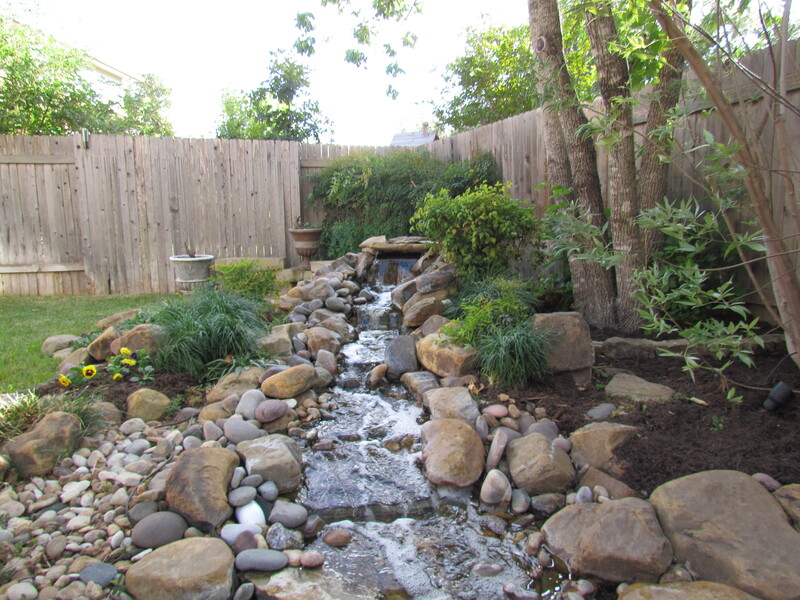 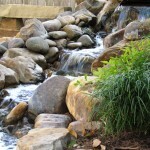 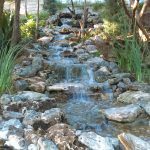 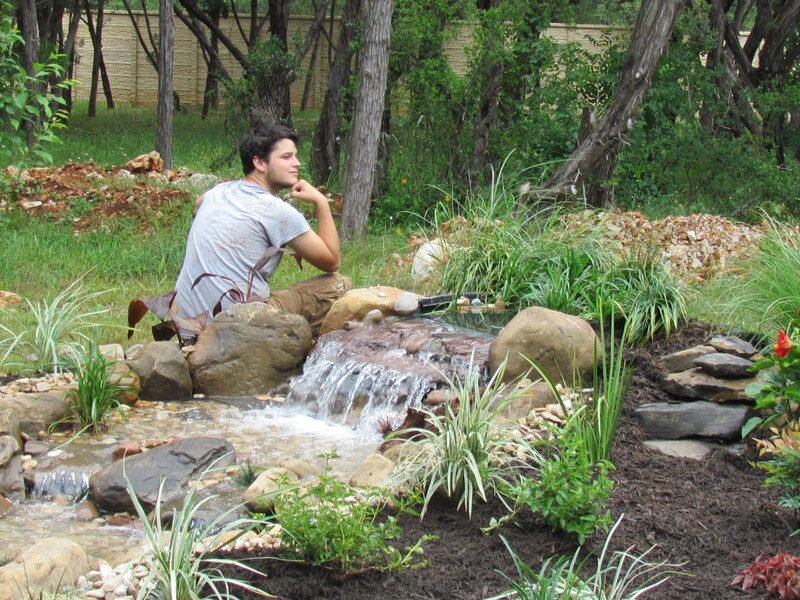 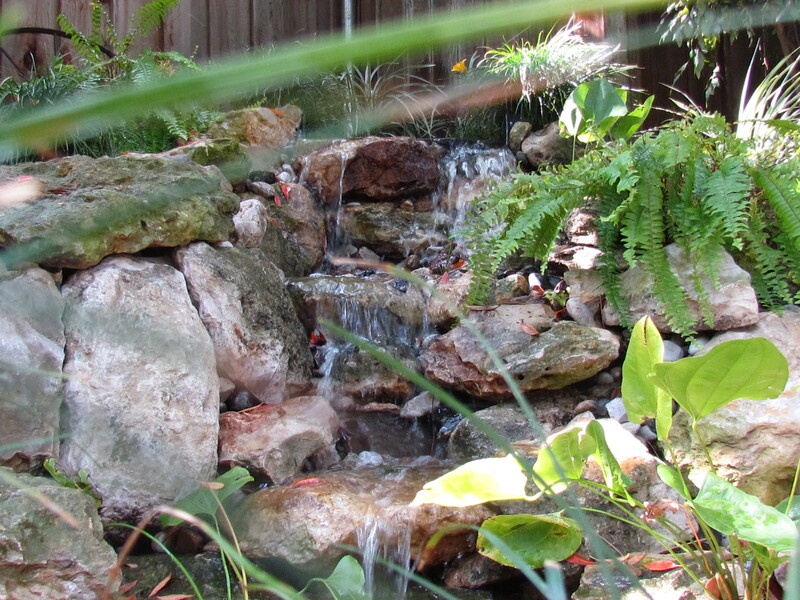 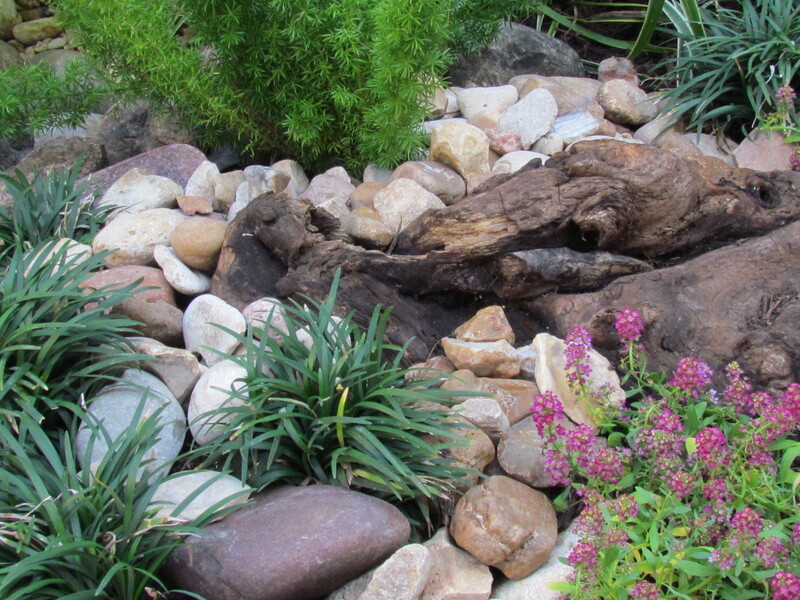 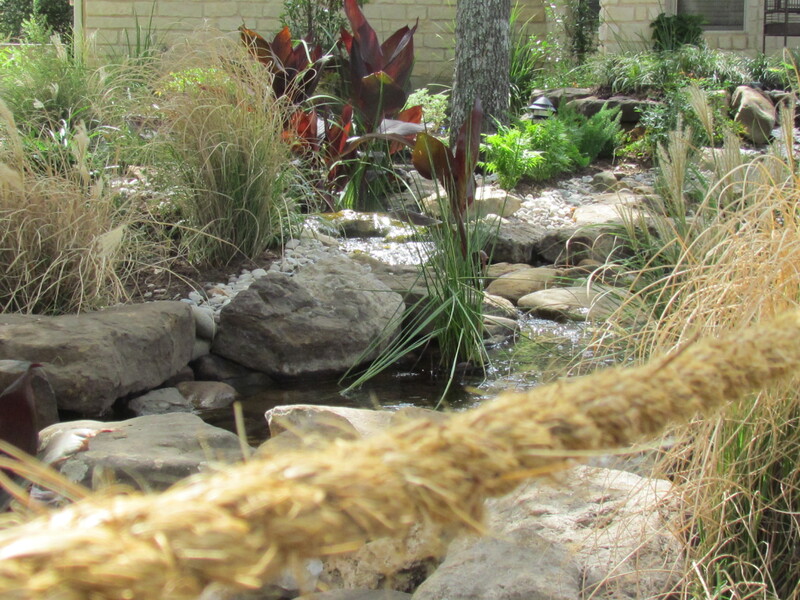 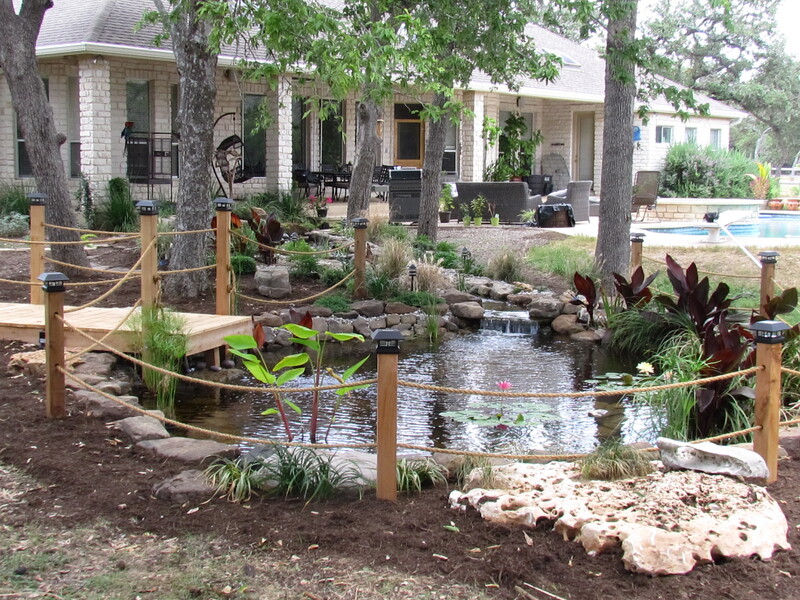 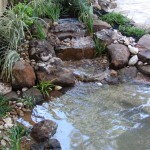 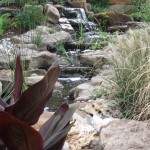 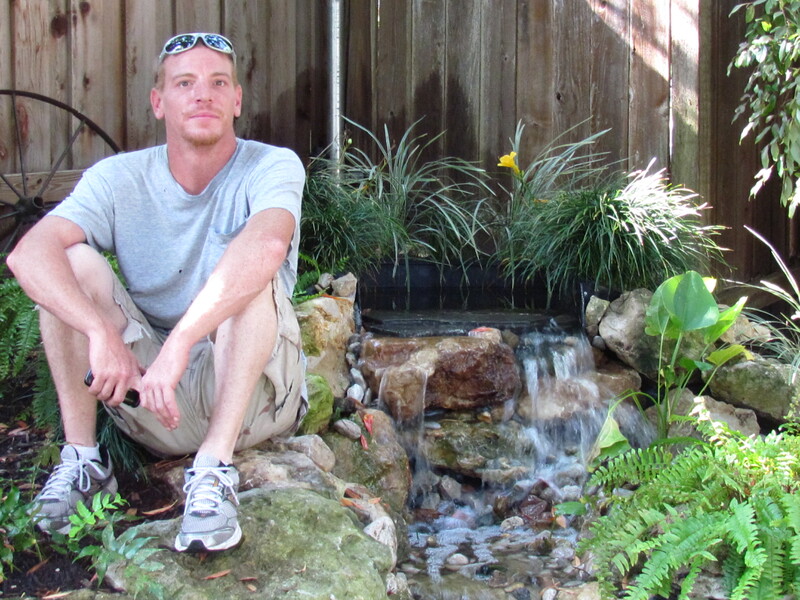 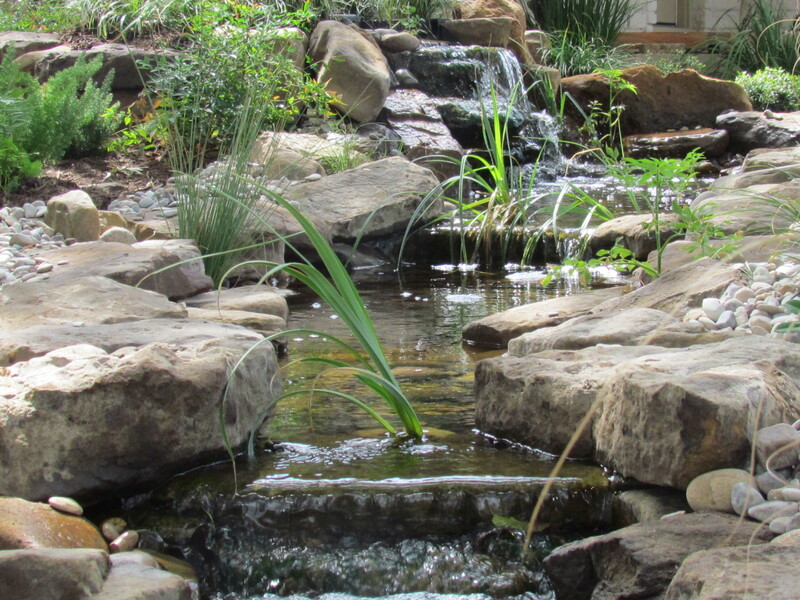 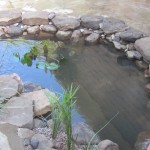 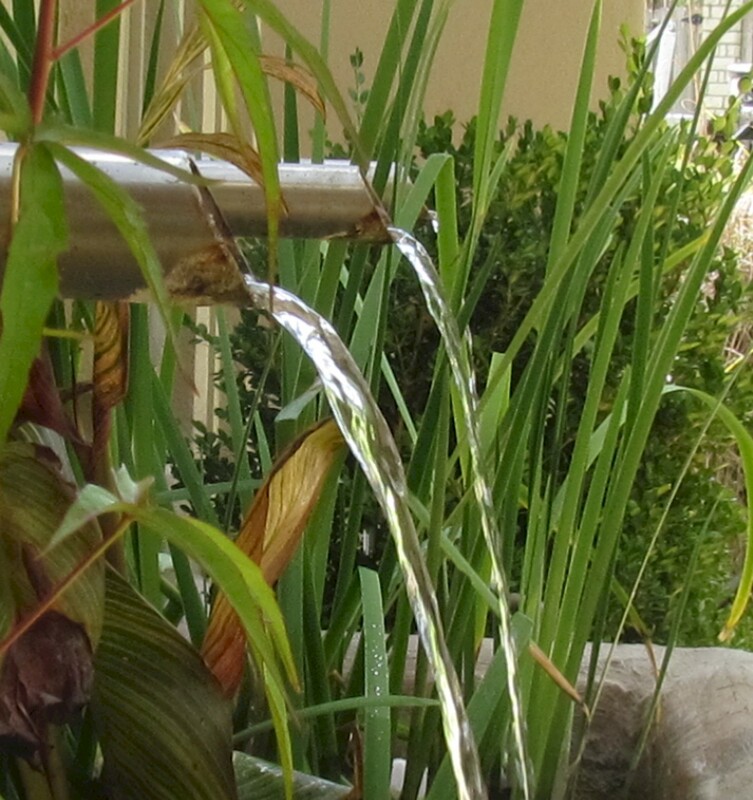 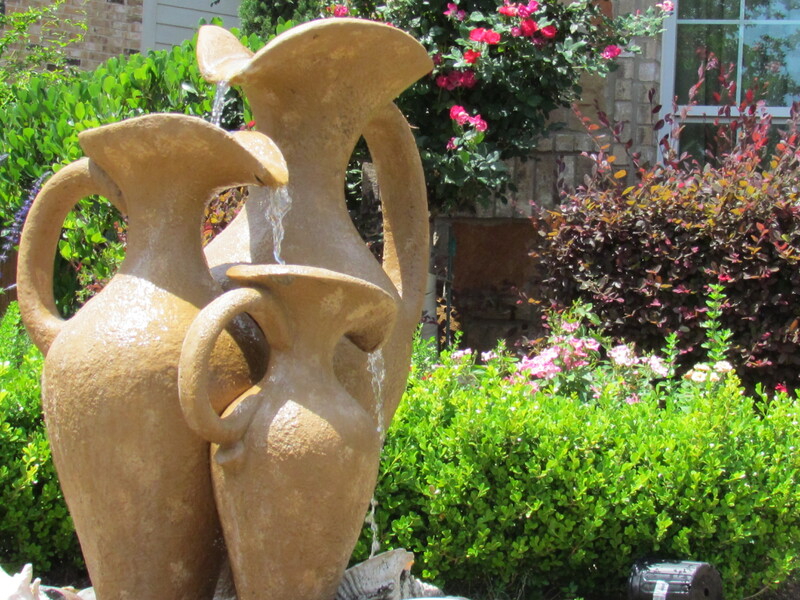 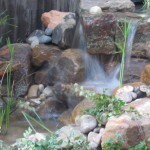 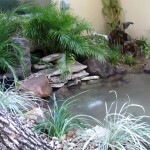 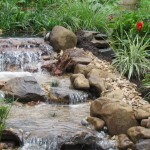 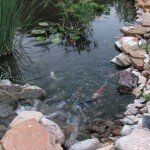 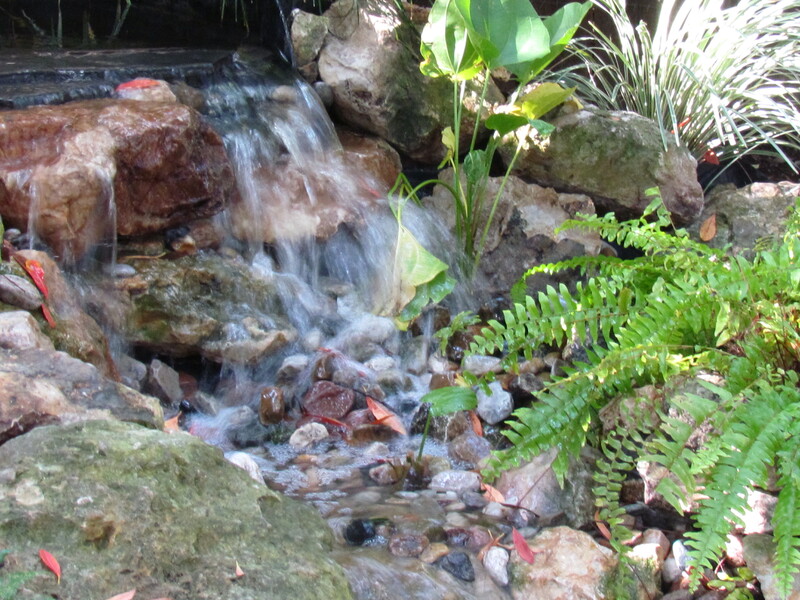 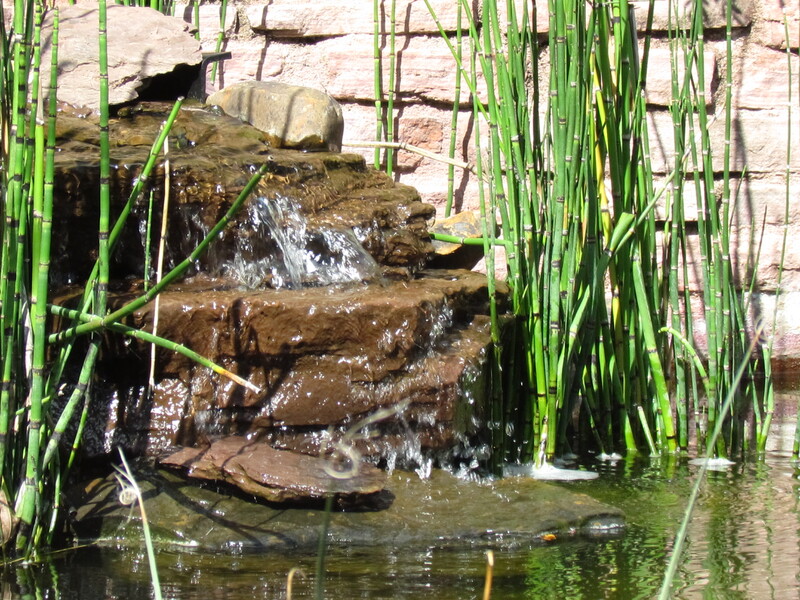 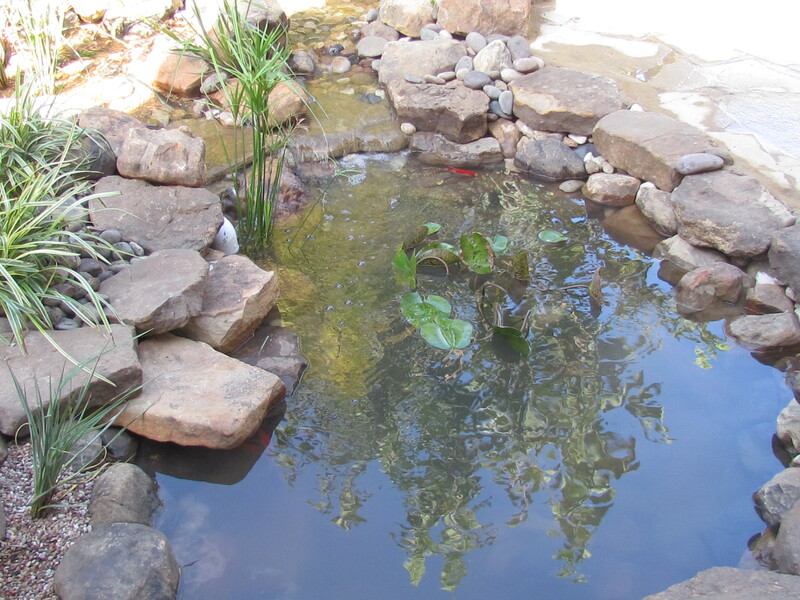 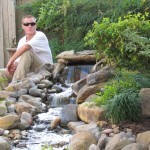 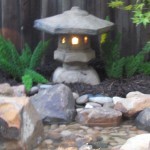 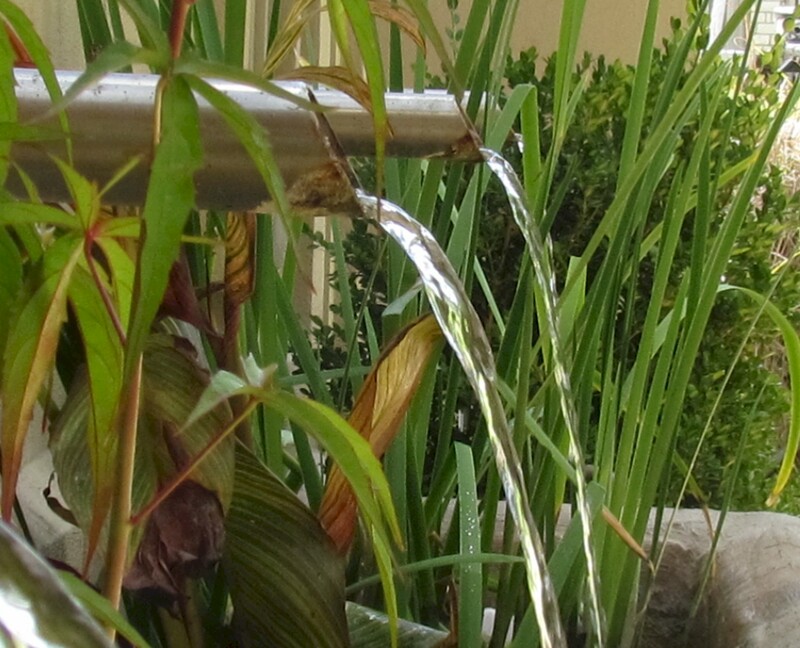 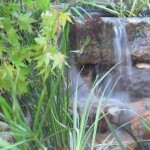 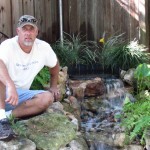 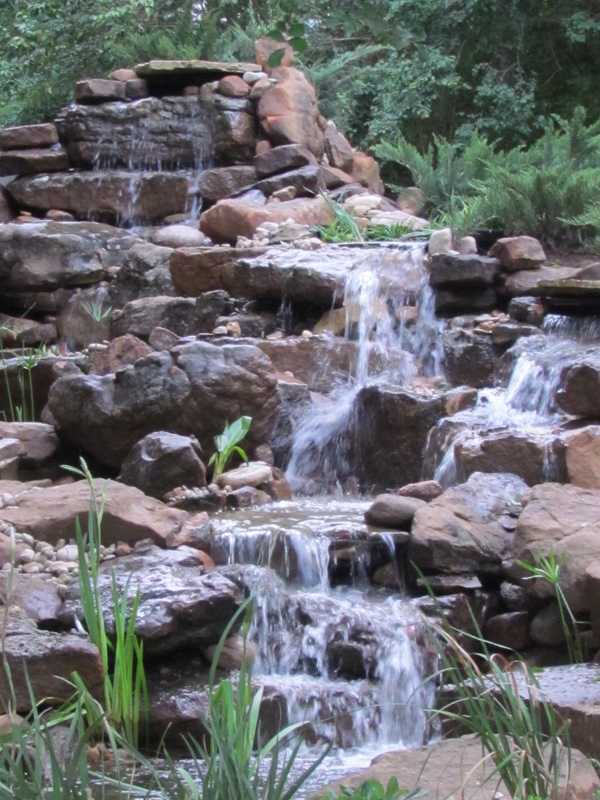 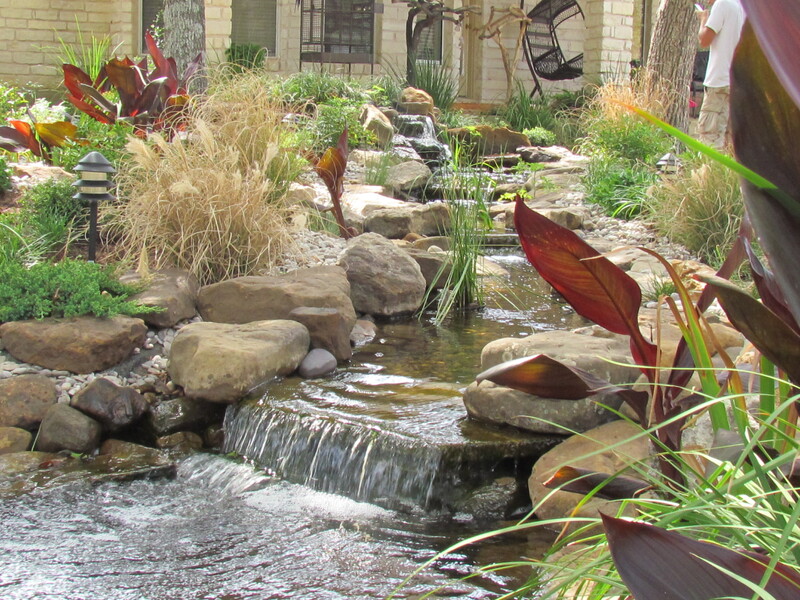 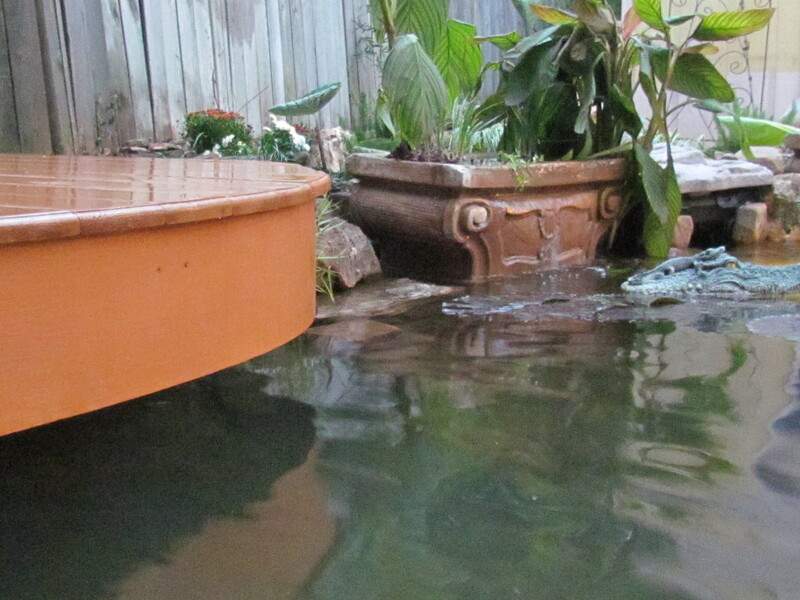 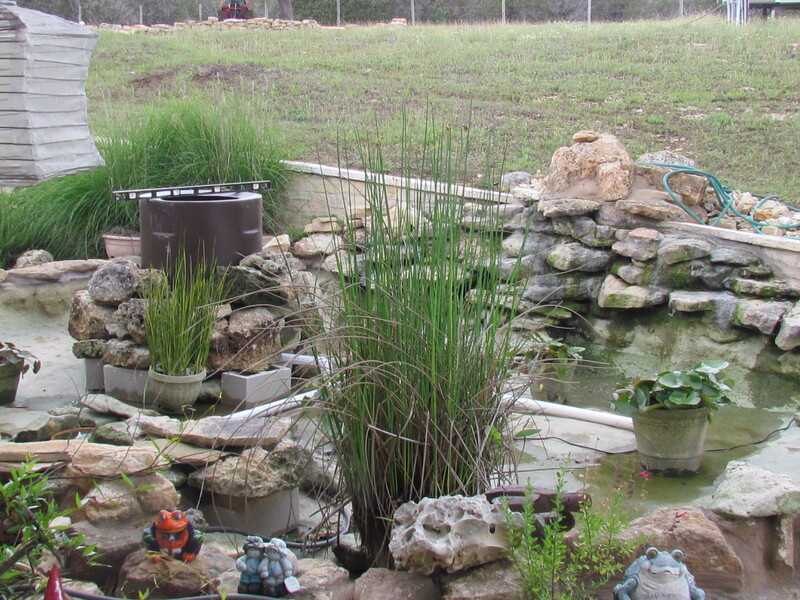 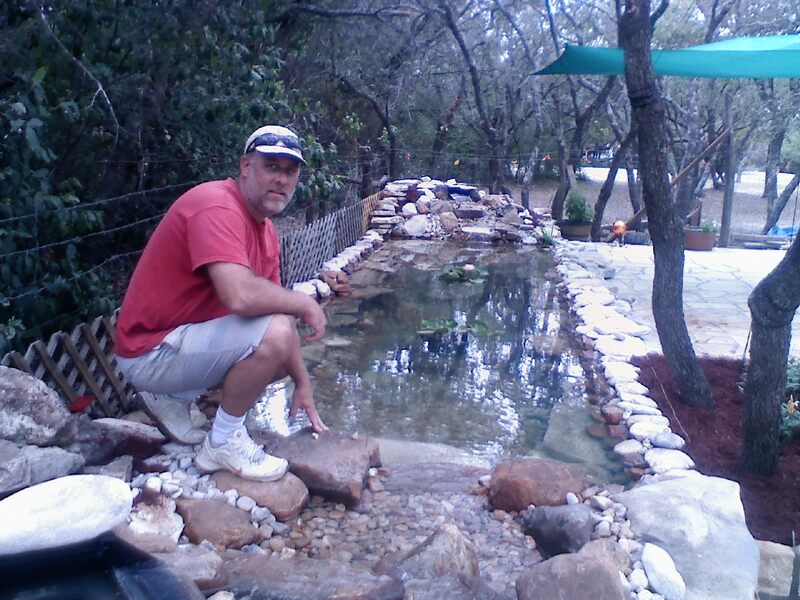 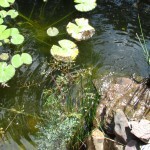 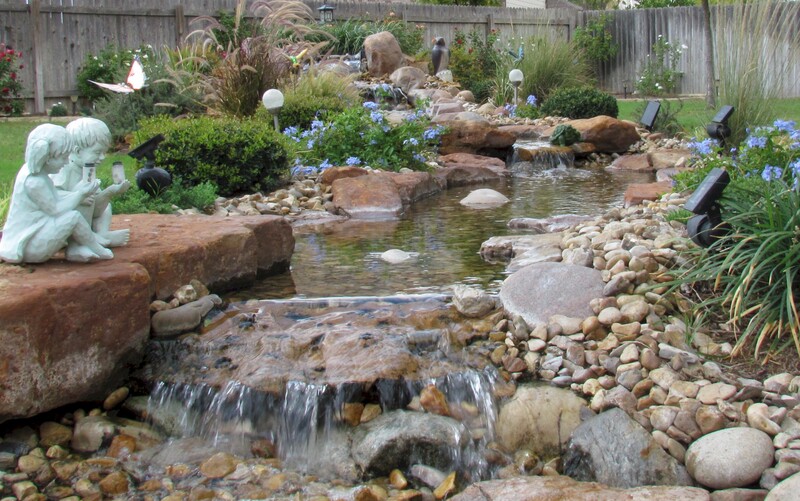 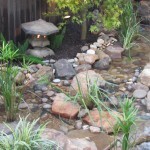 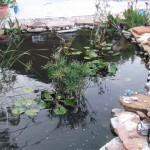 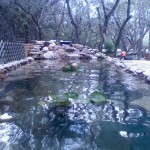 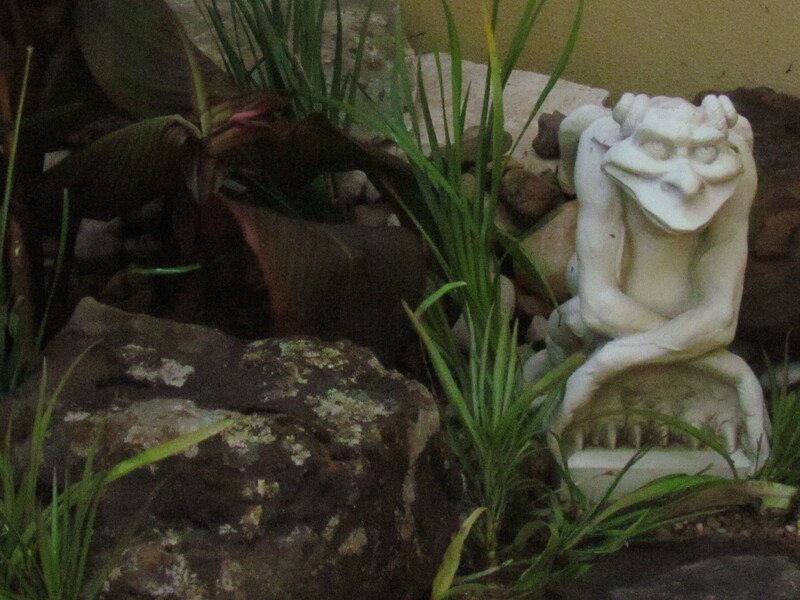 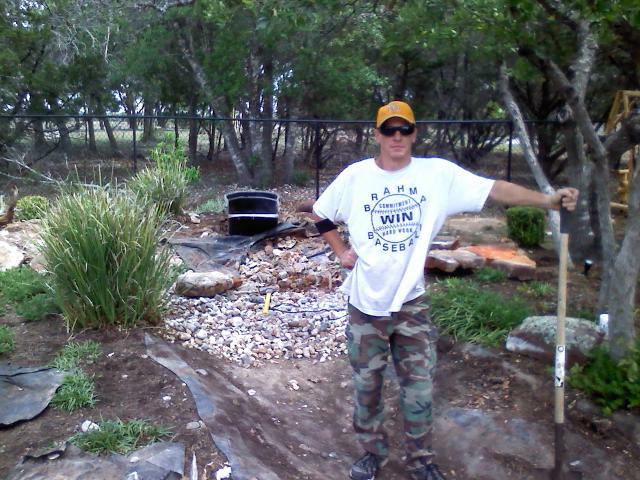 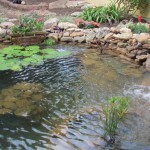 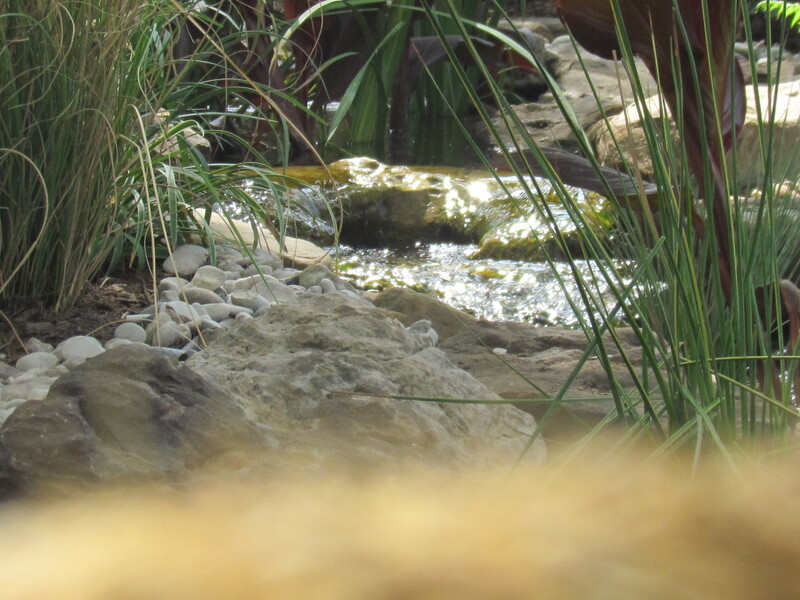 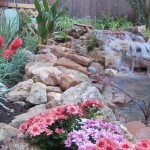 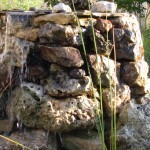 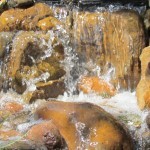 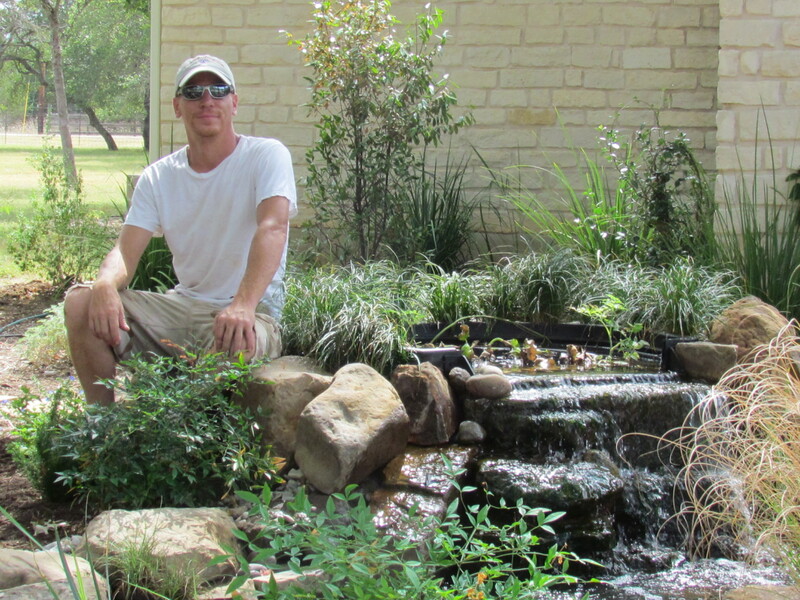 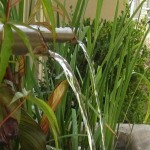 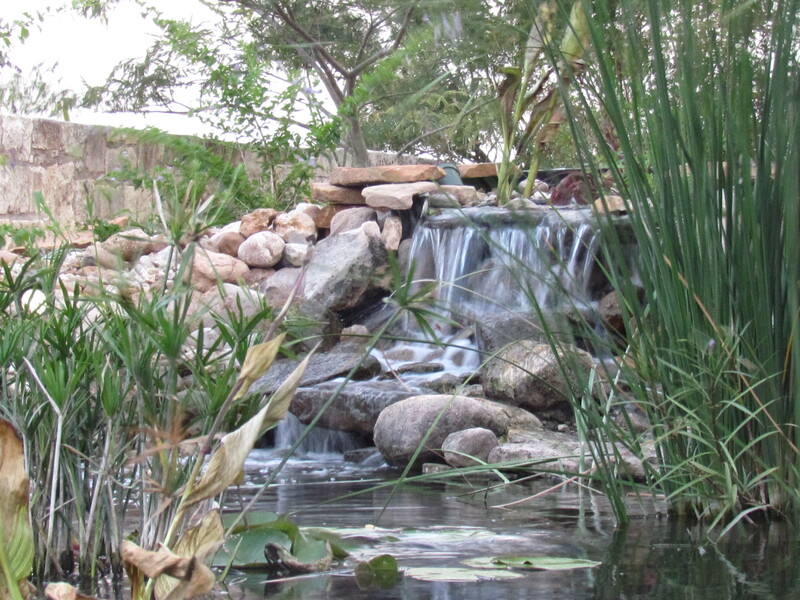 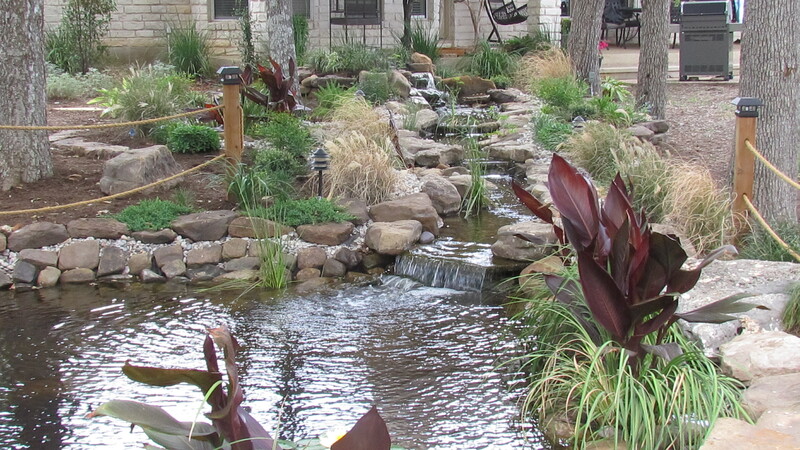 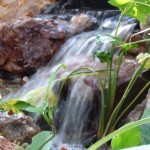 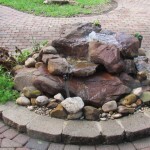 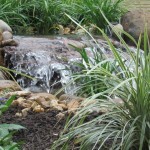 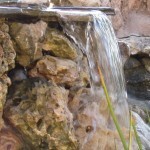 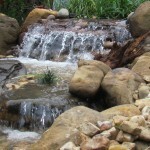 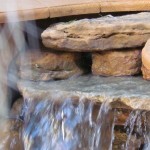 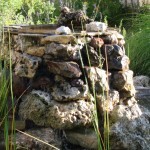 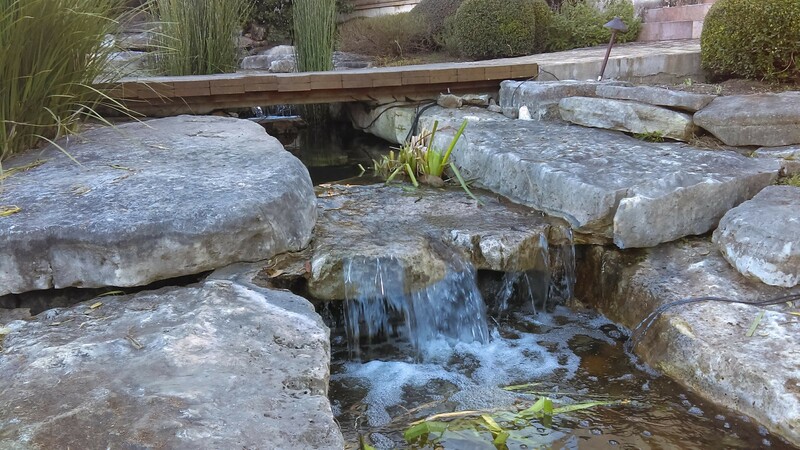 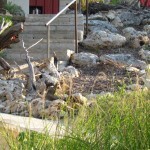 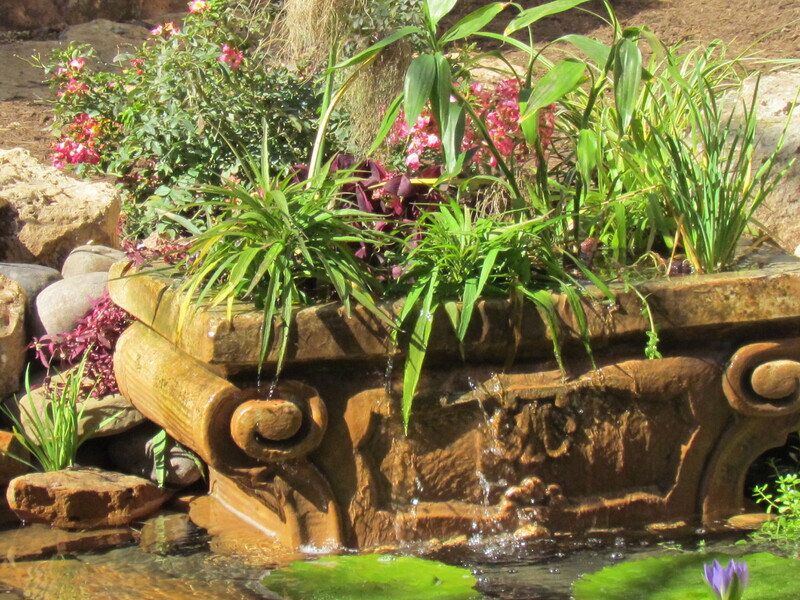 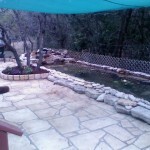 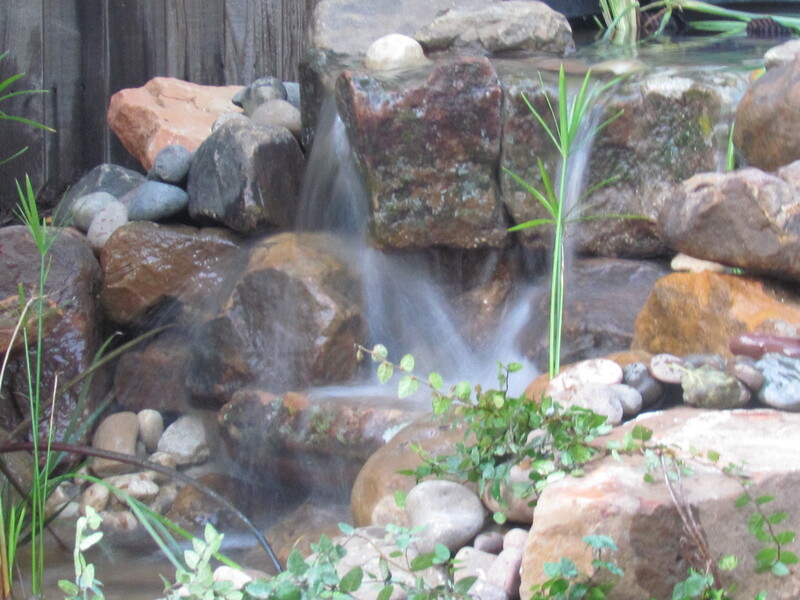 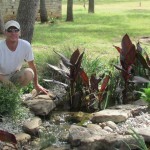 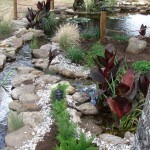 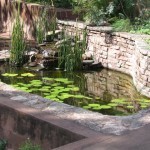 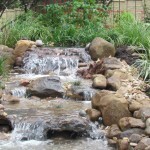 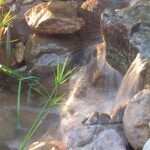 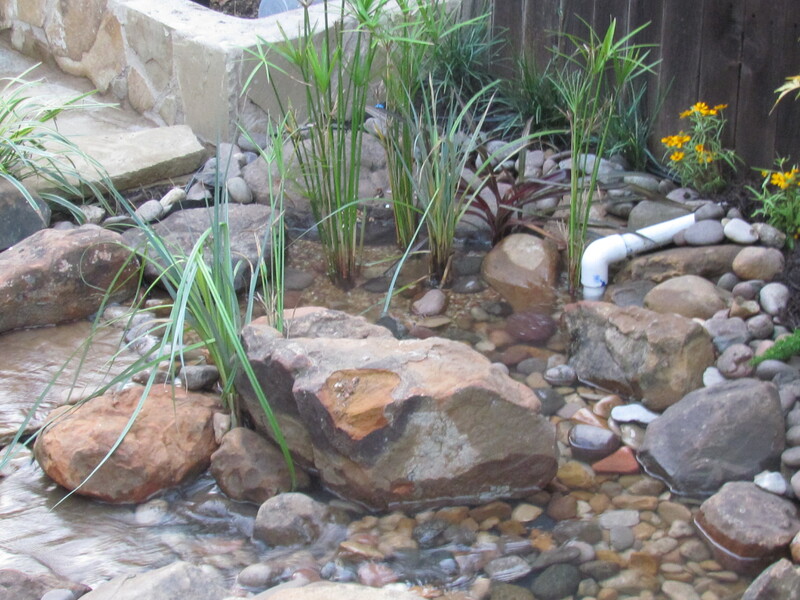 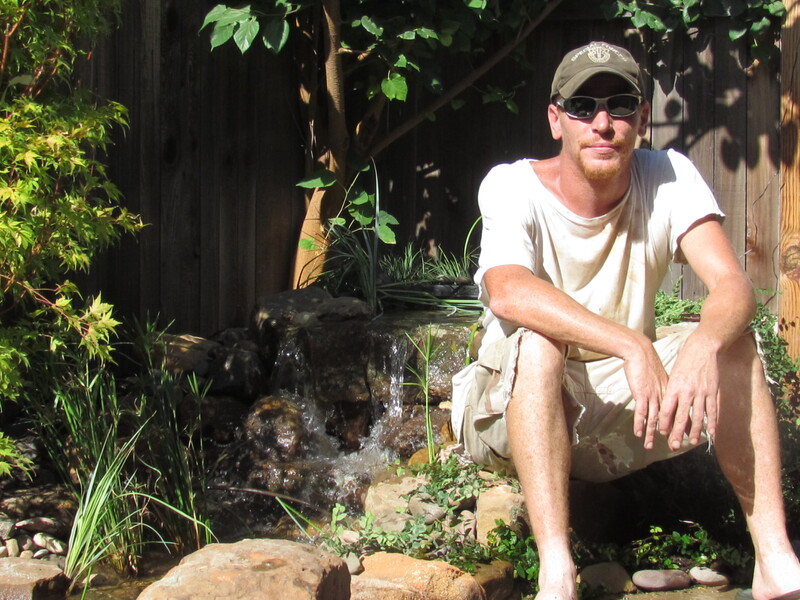 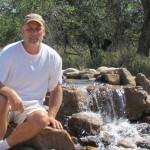 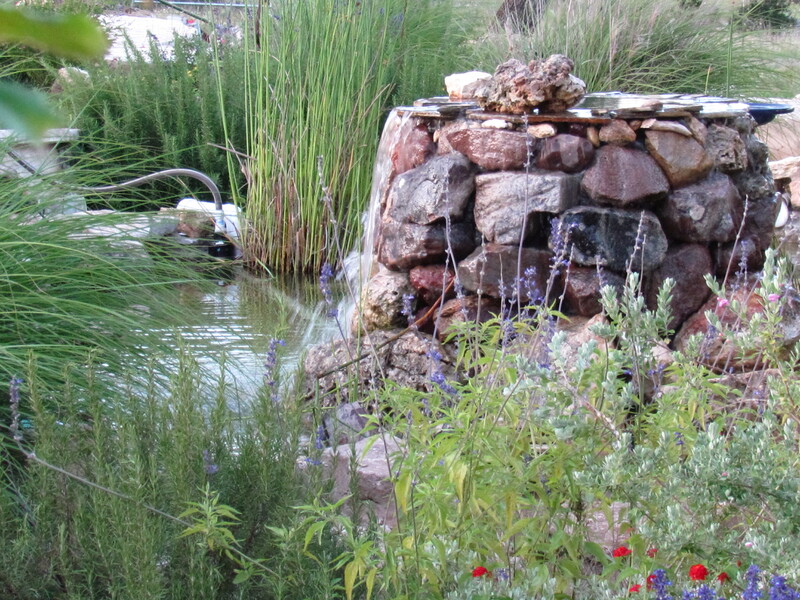 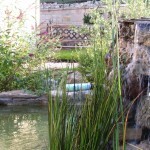 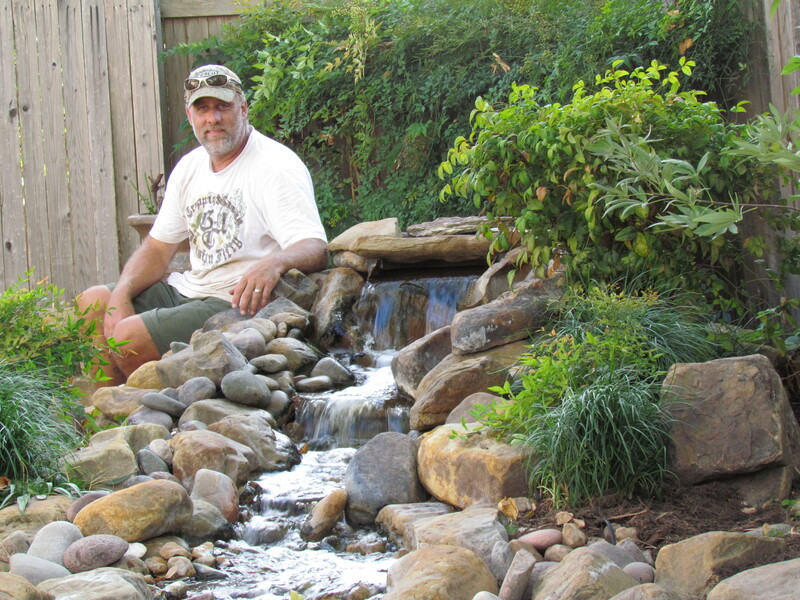 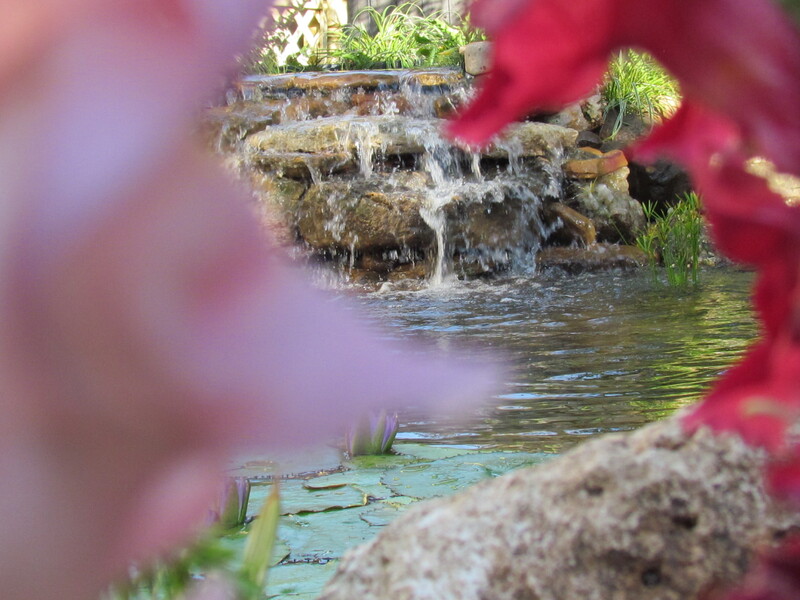 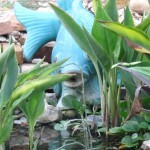 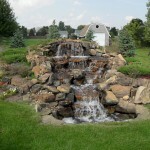 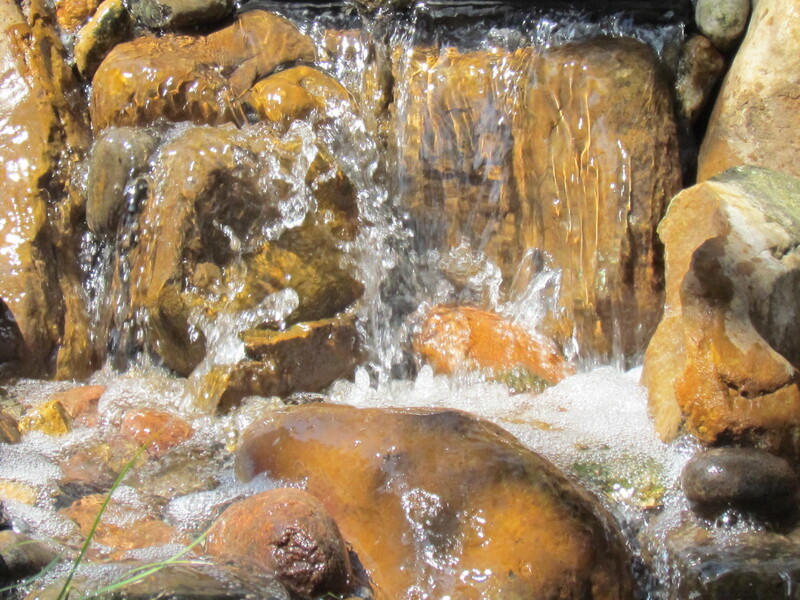 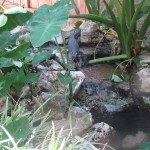 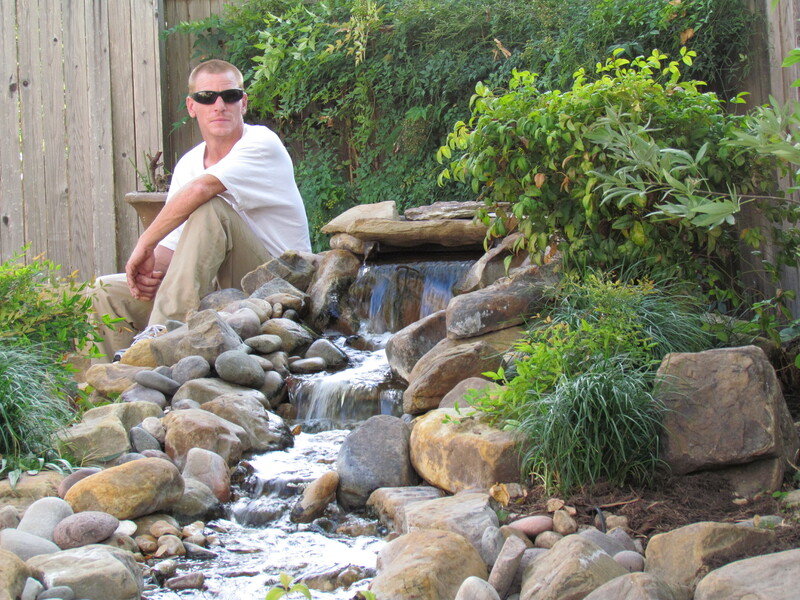 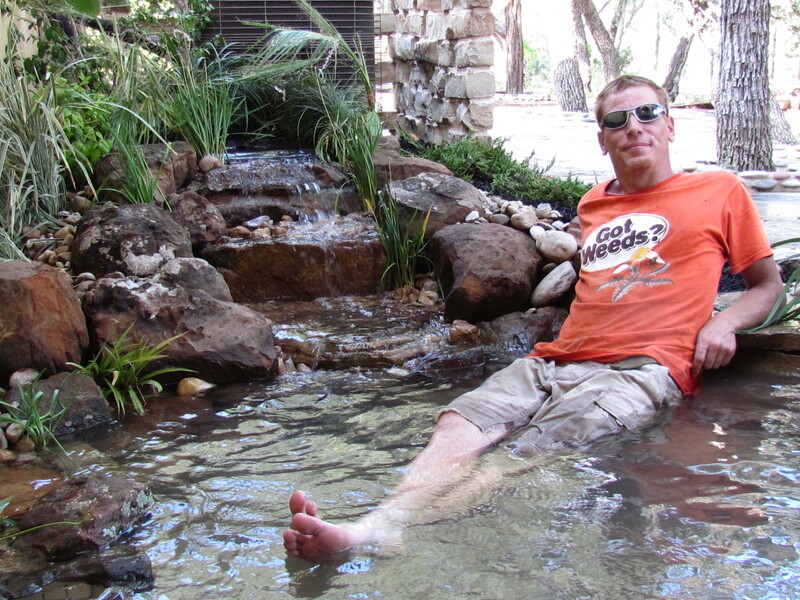 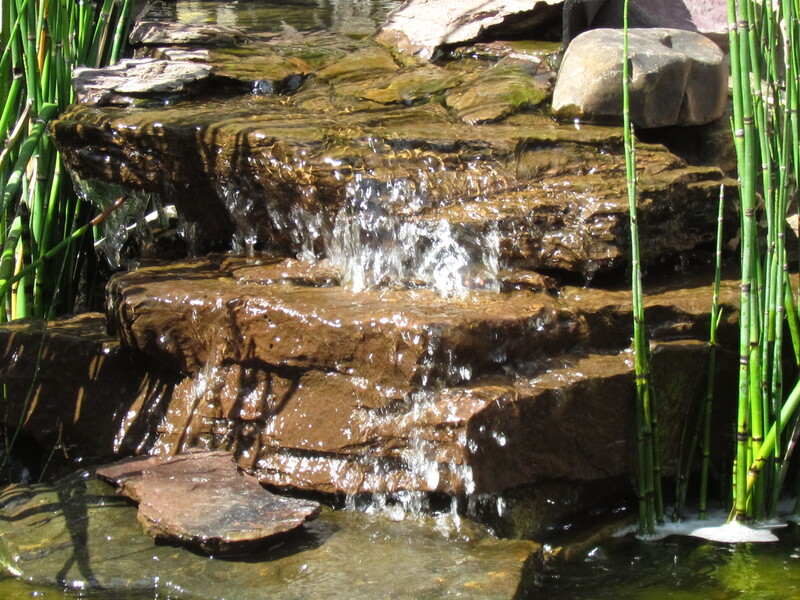 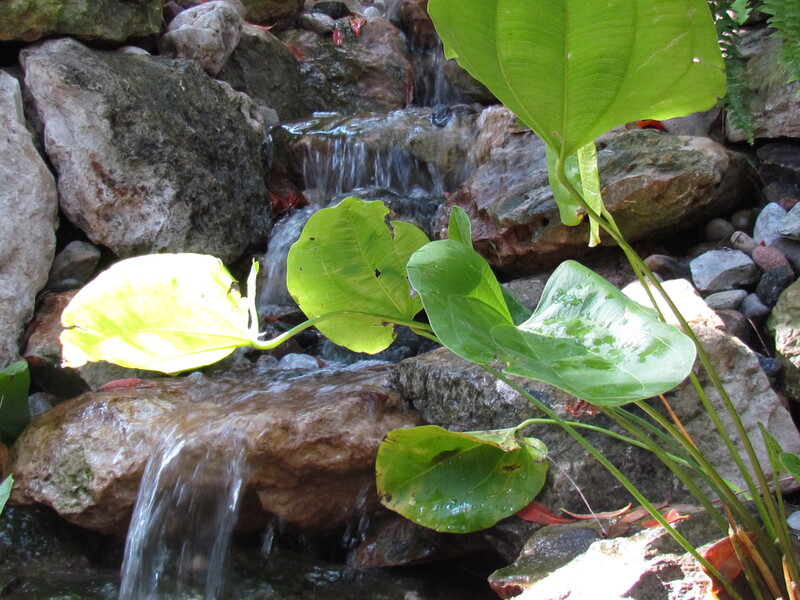 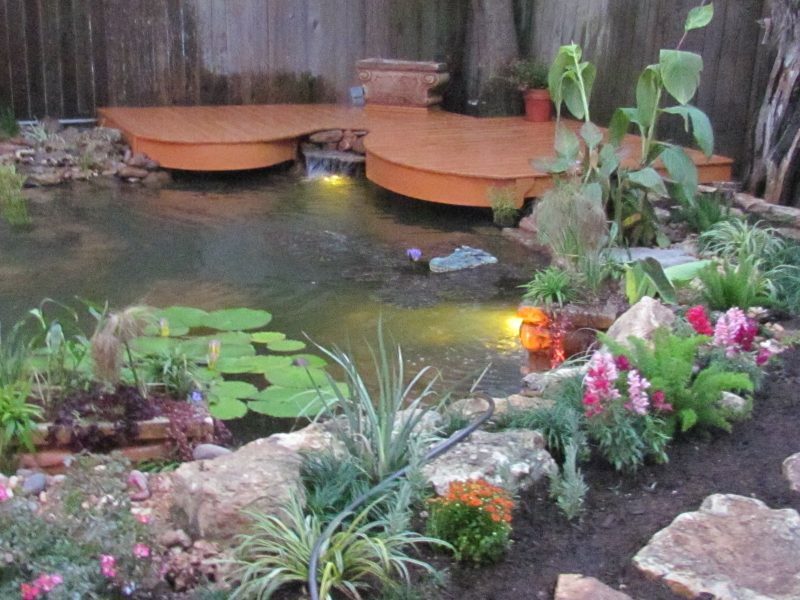 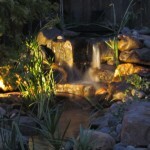 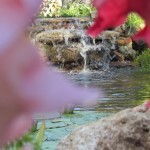 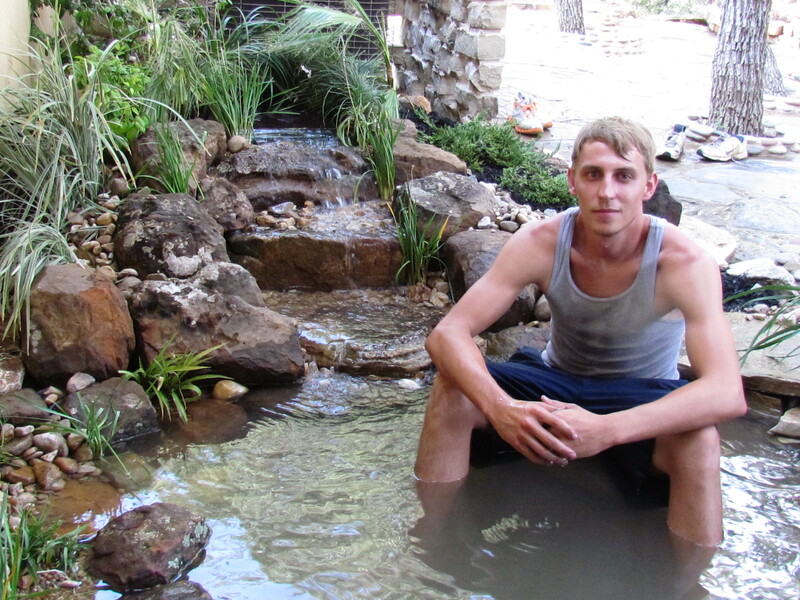 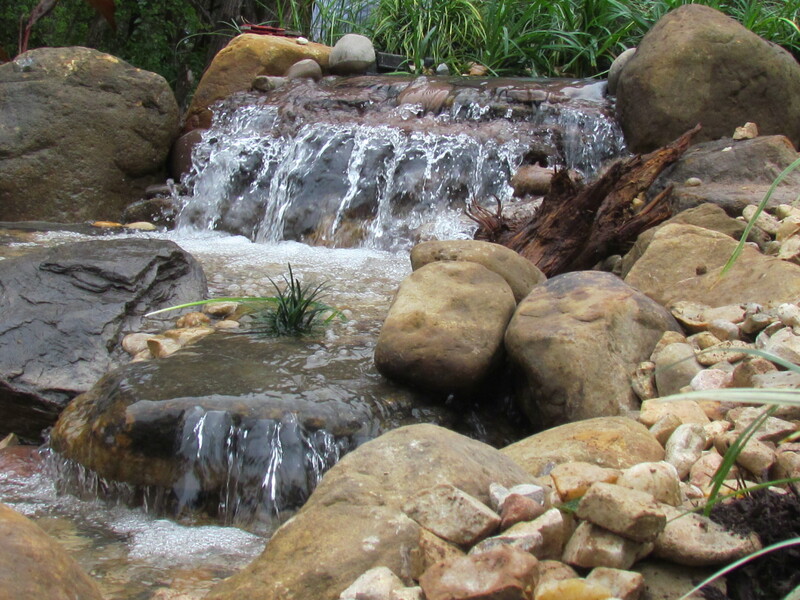 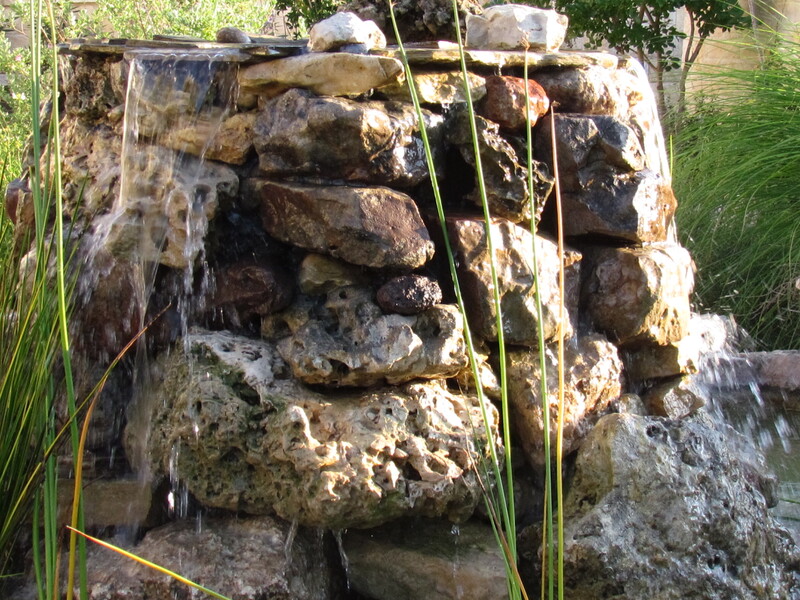 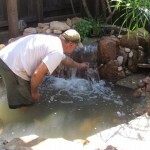 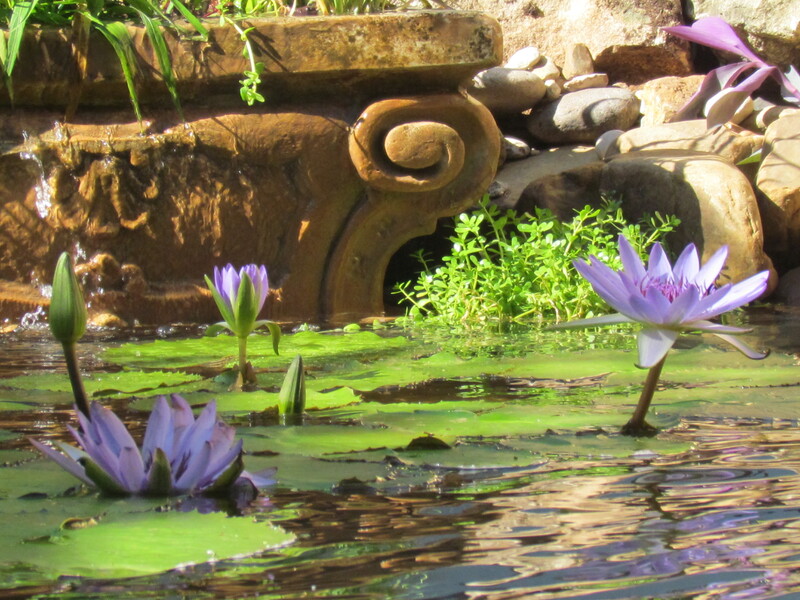 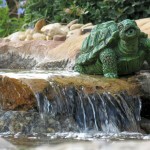 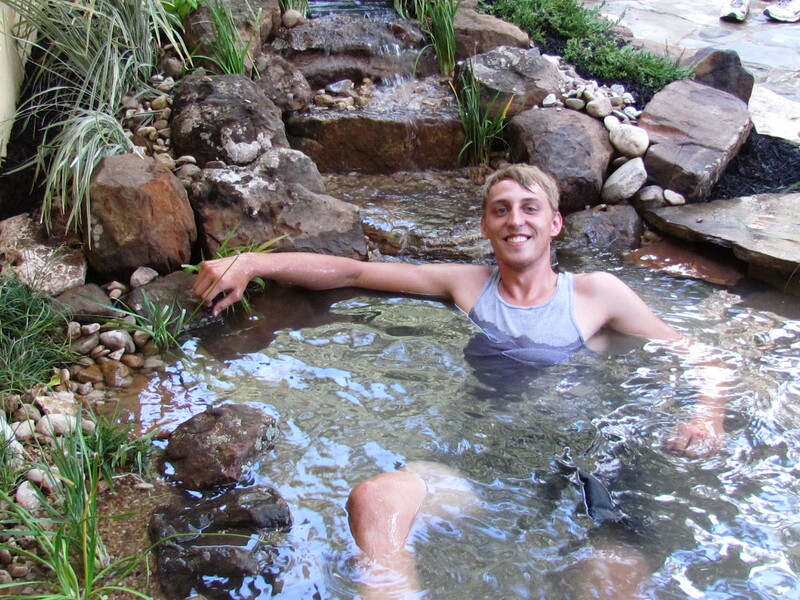 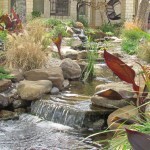 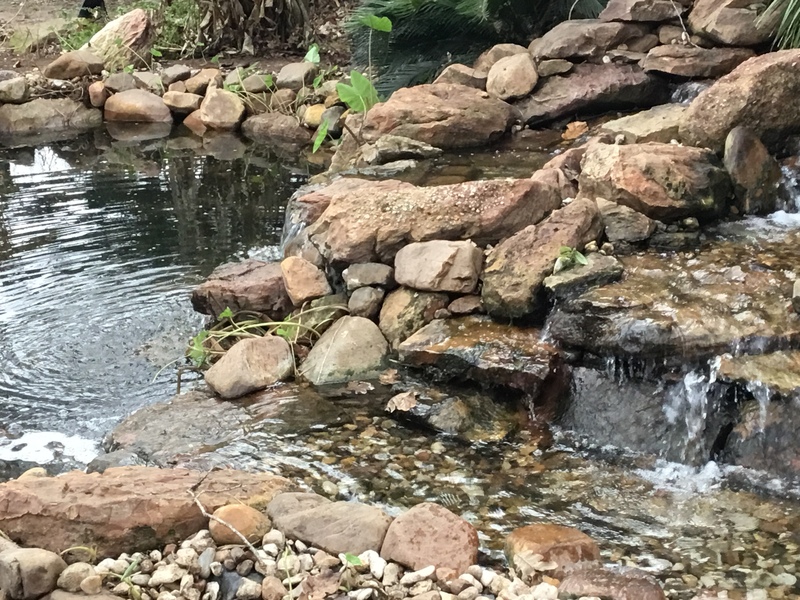 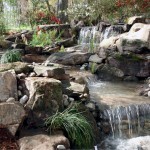 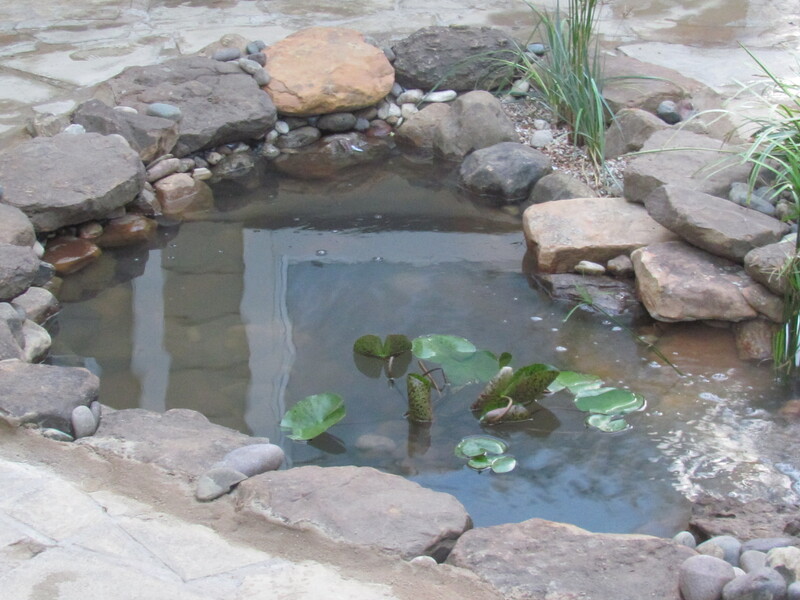 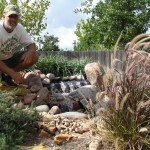 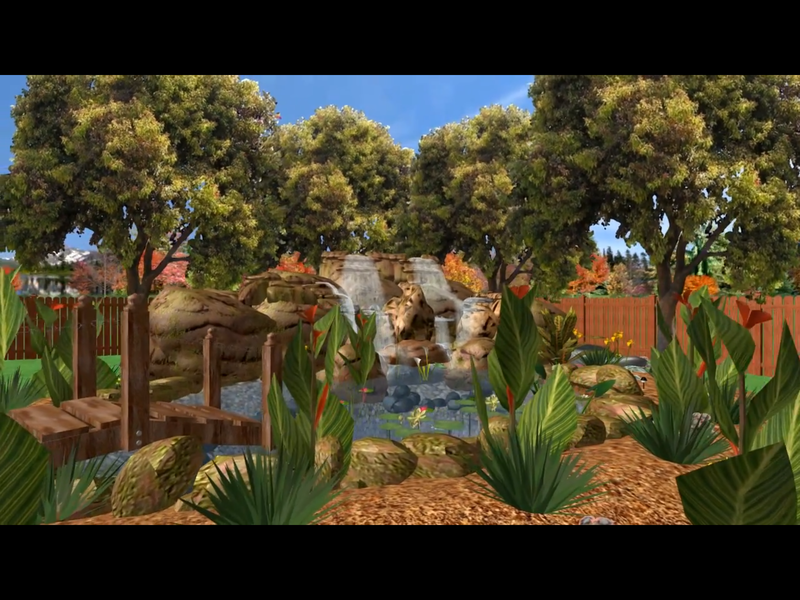 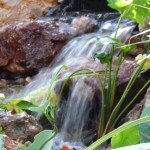 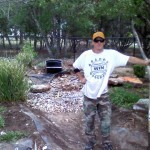 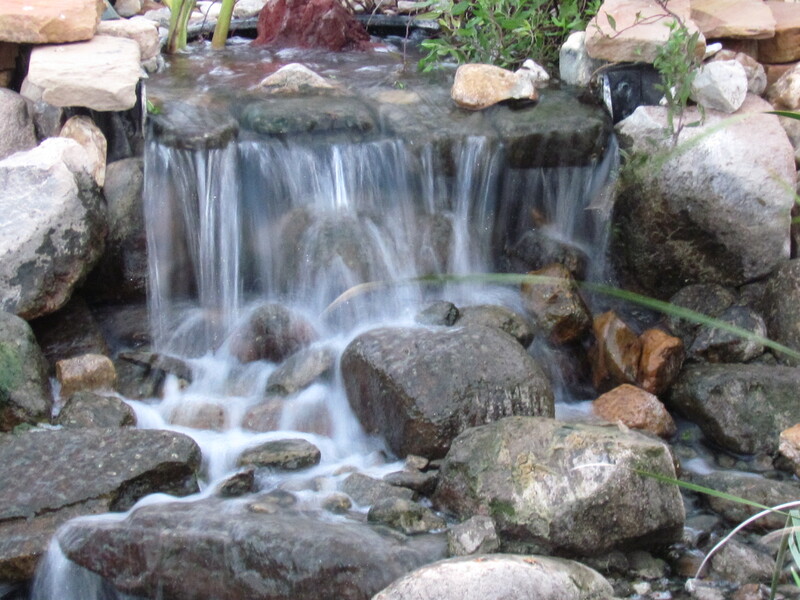 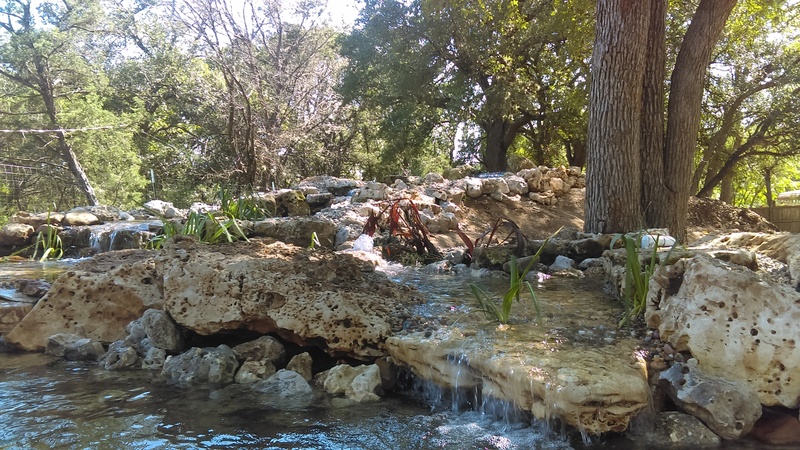 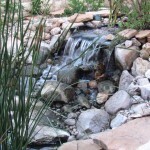 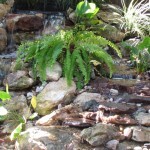 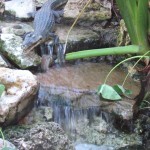 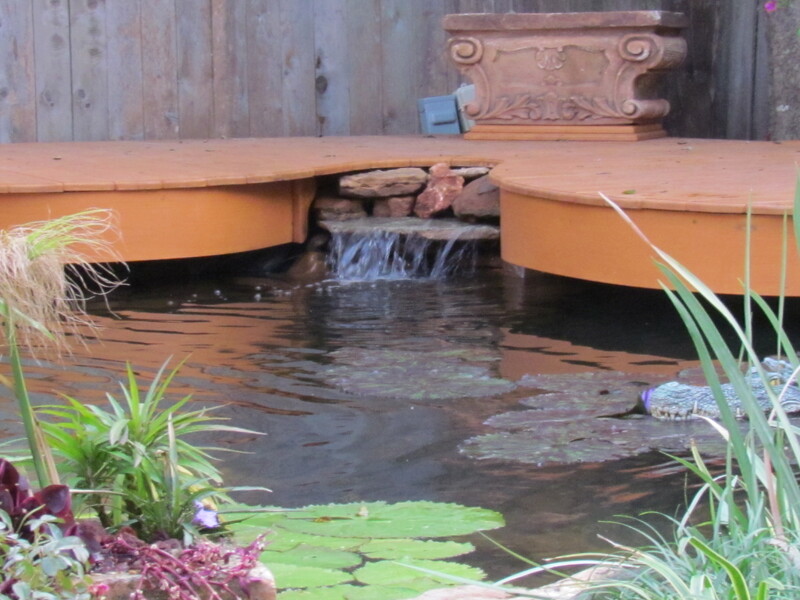 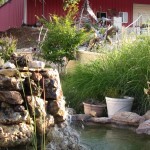 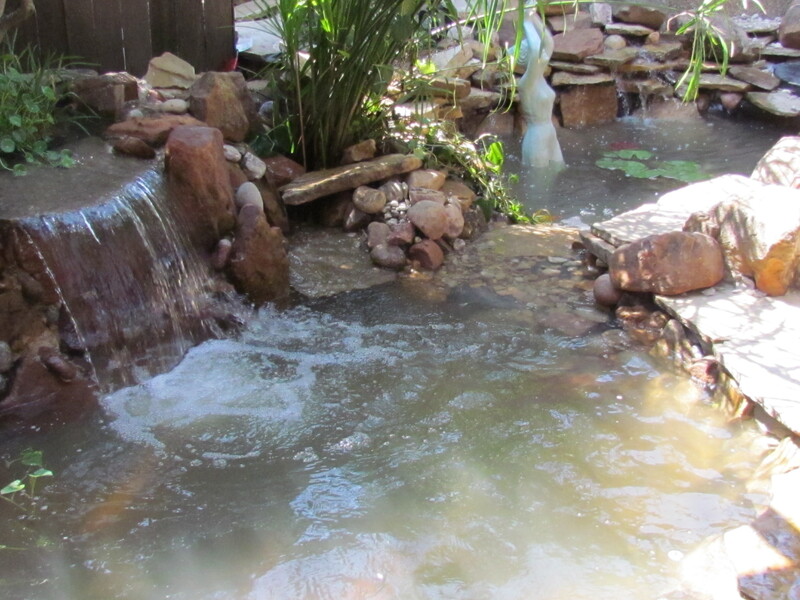 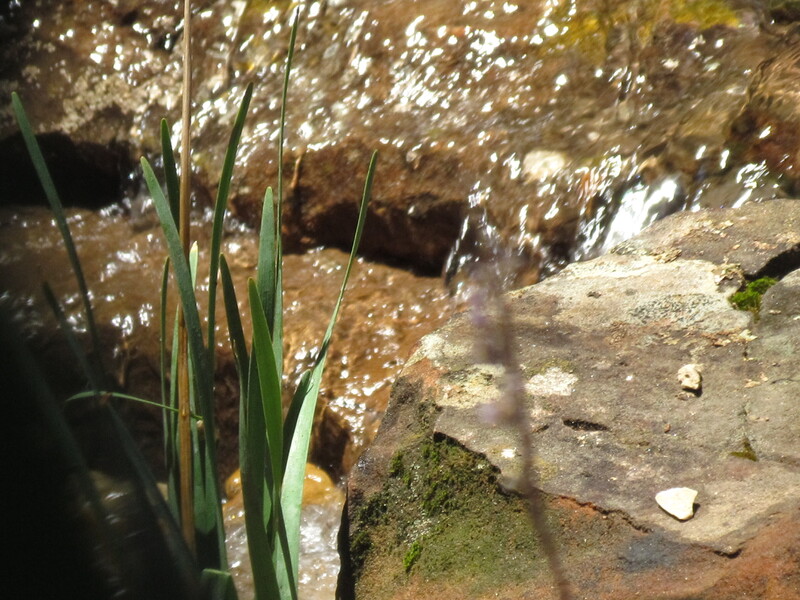 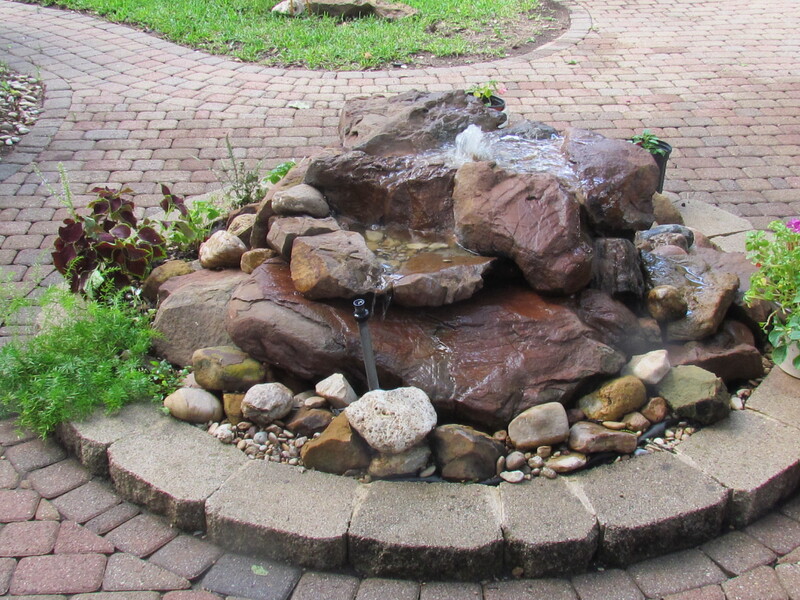 We have 1000’s of hours of on-hand construction of ponds and pondless water features. 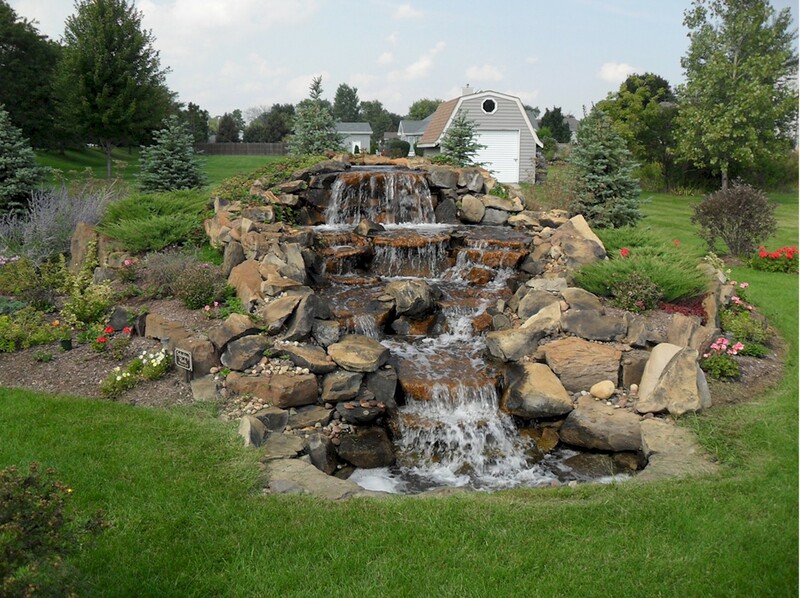 We are so sure of ourselves we offer a one year warranty and a 2-3 year warranty on pumps depending on which one is required for your feature.